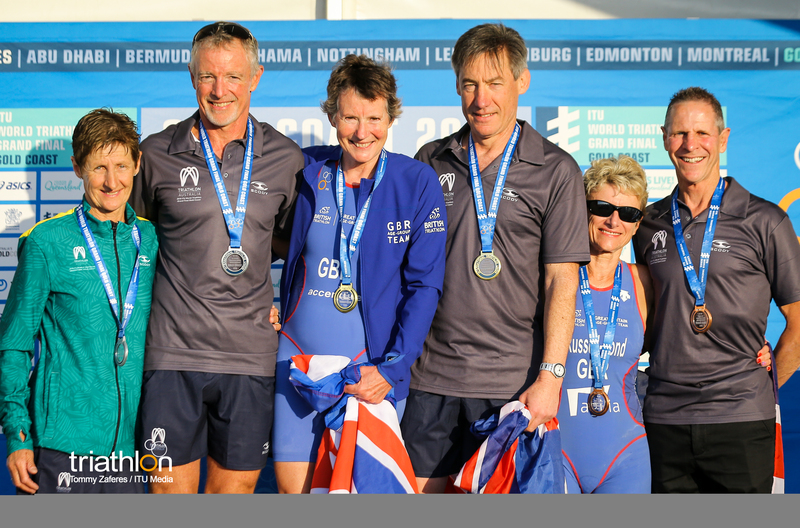 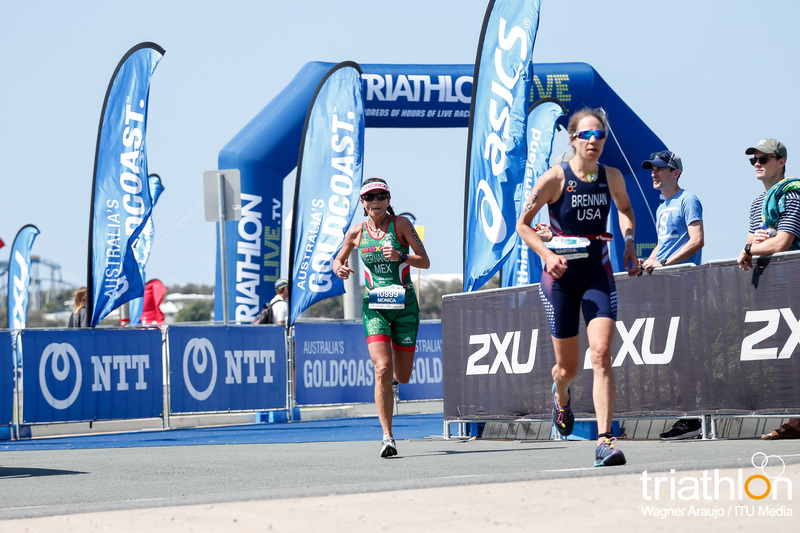 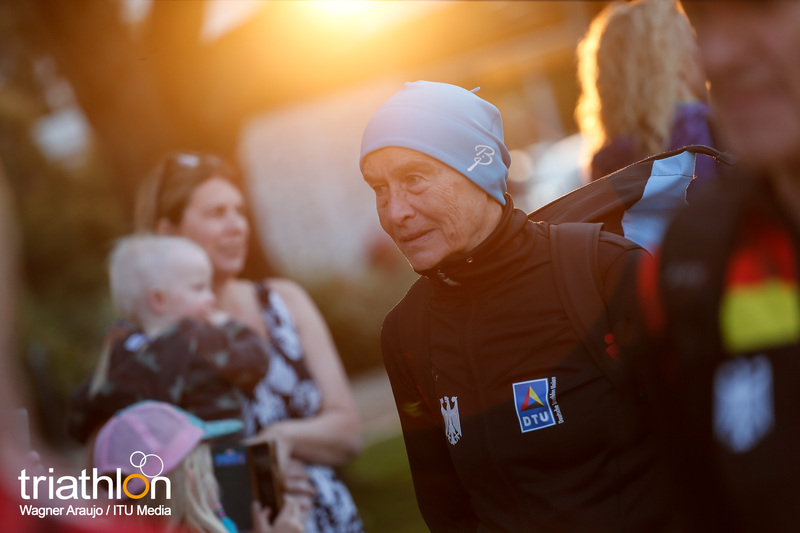 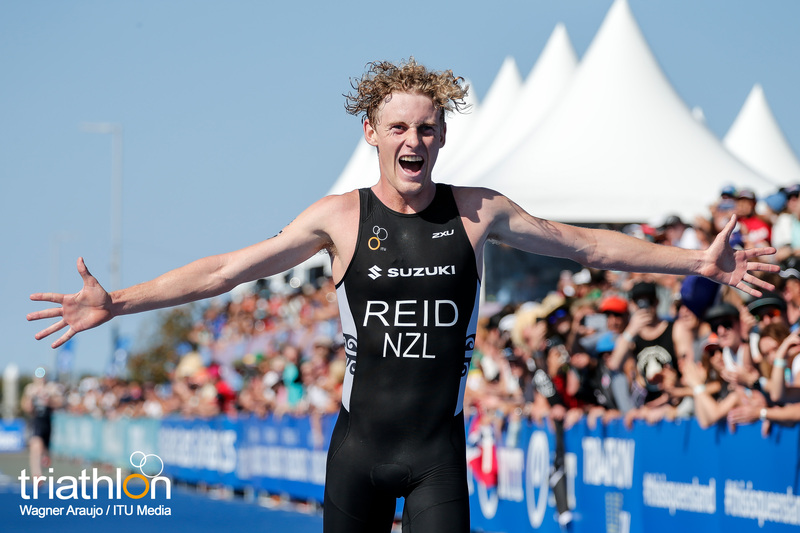 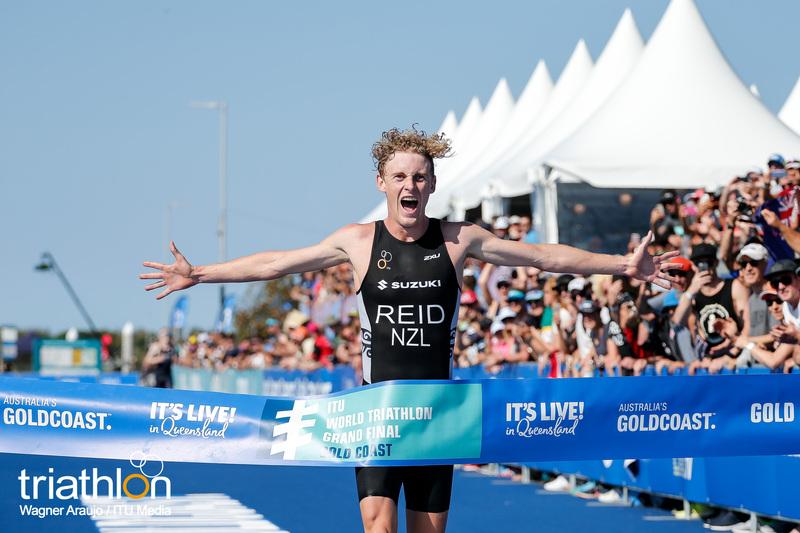 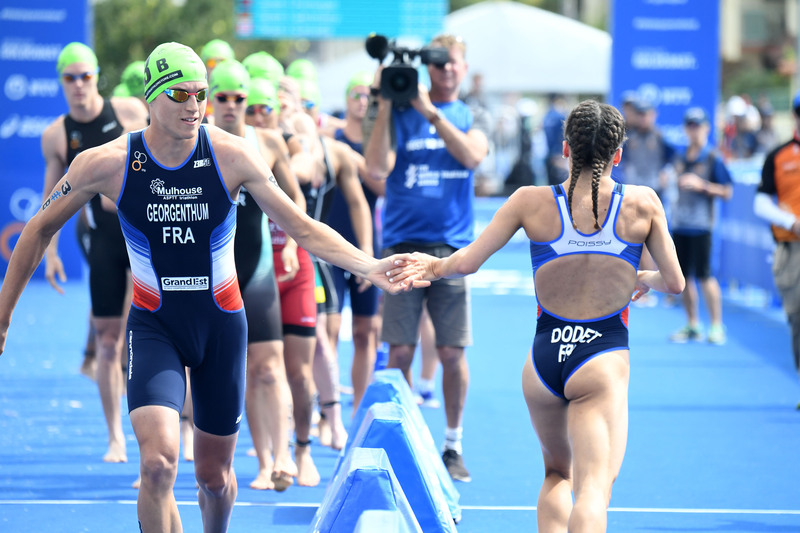 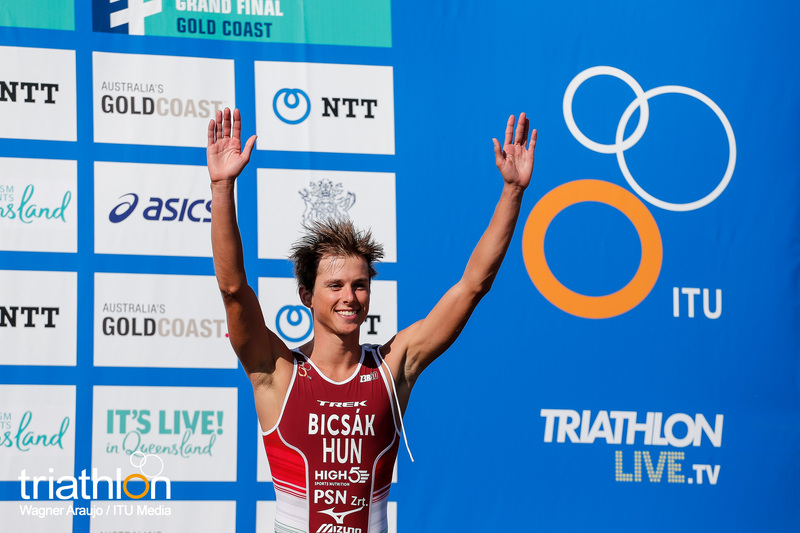 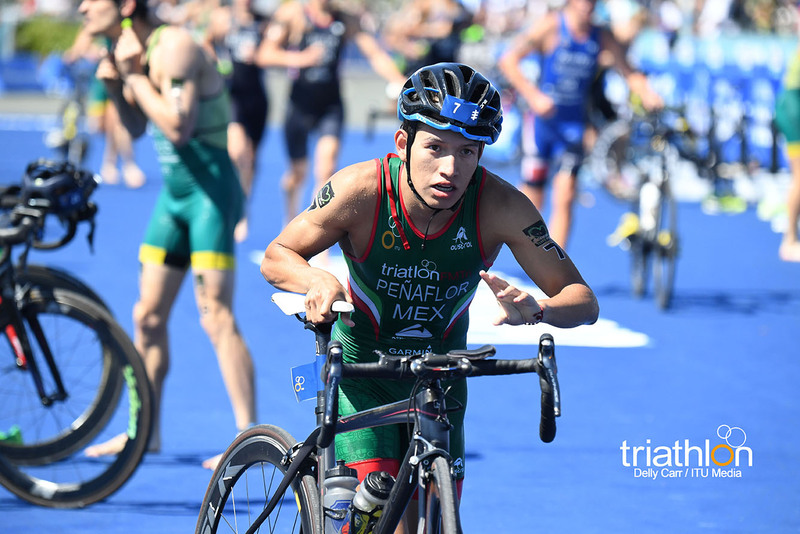 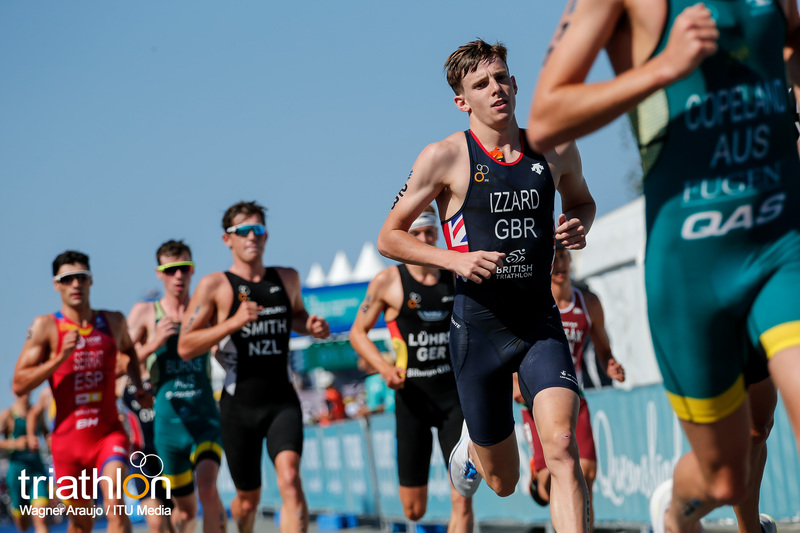 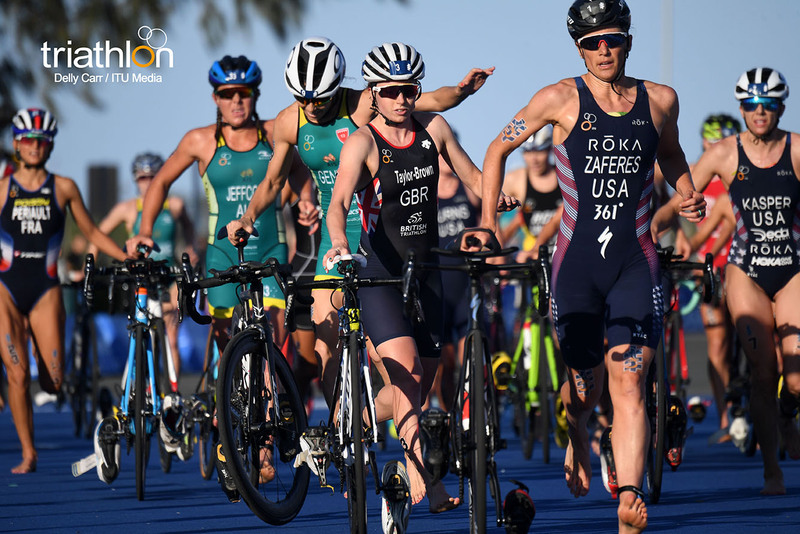 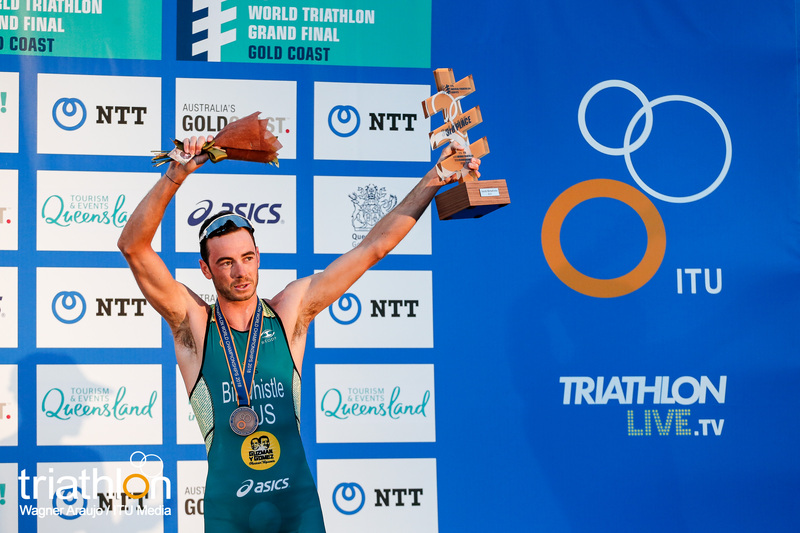 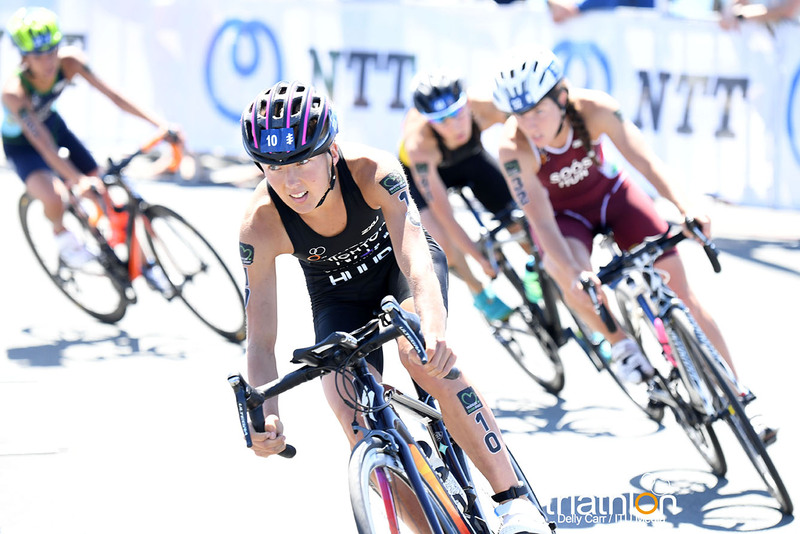 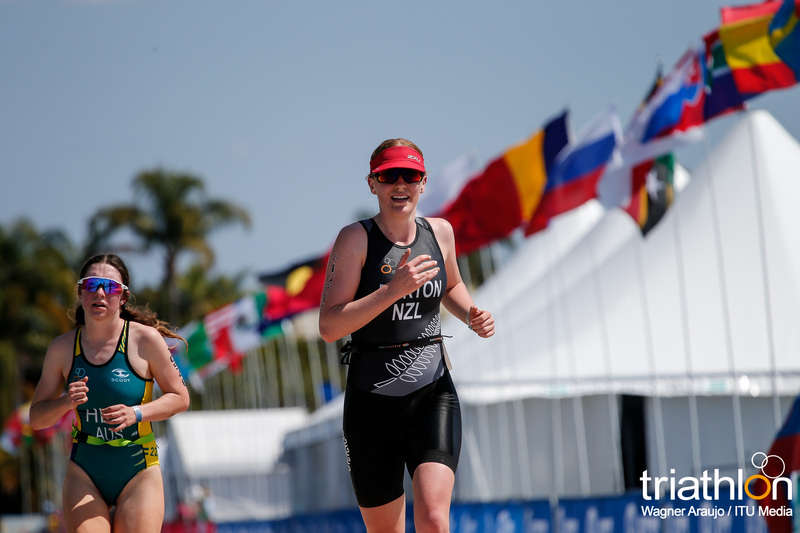 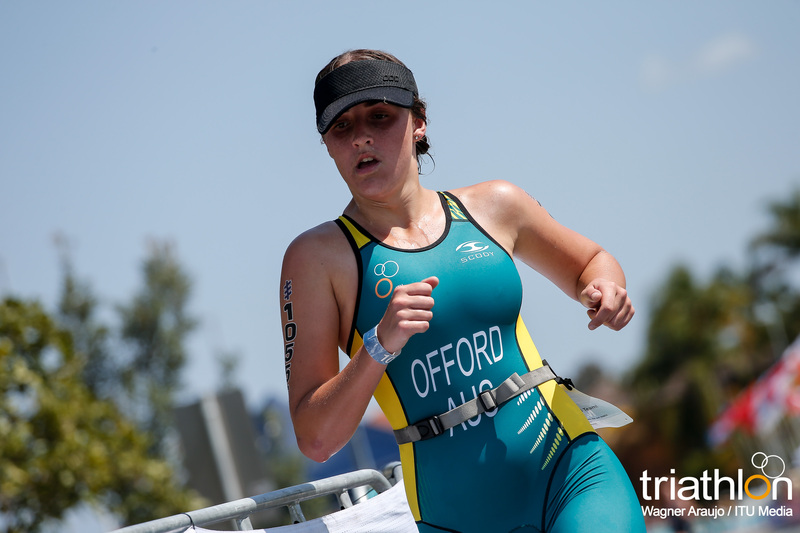 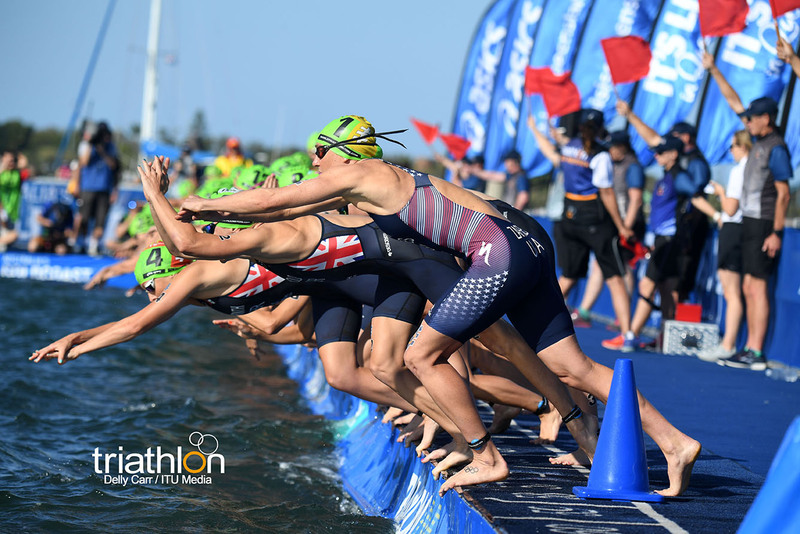 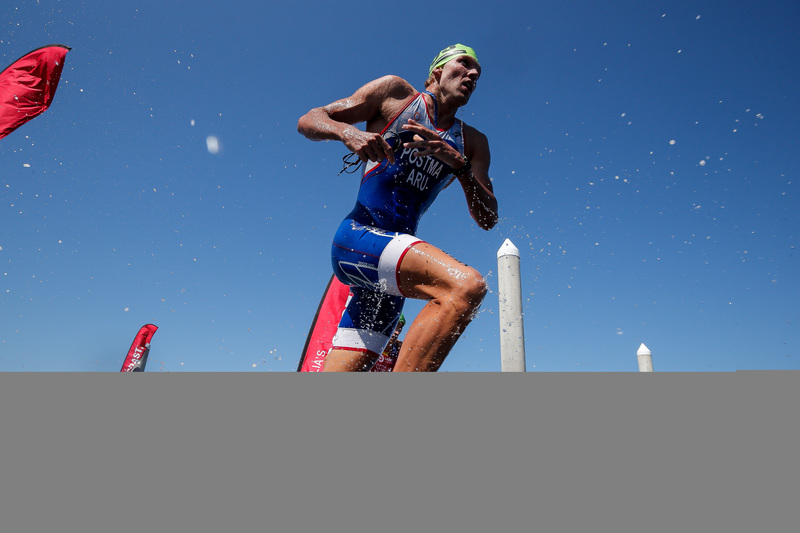 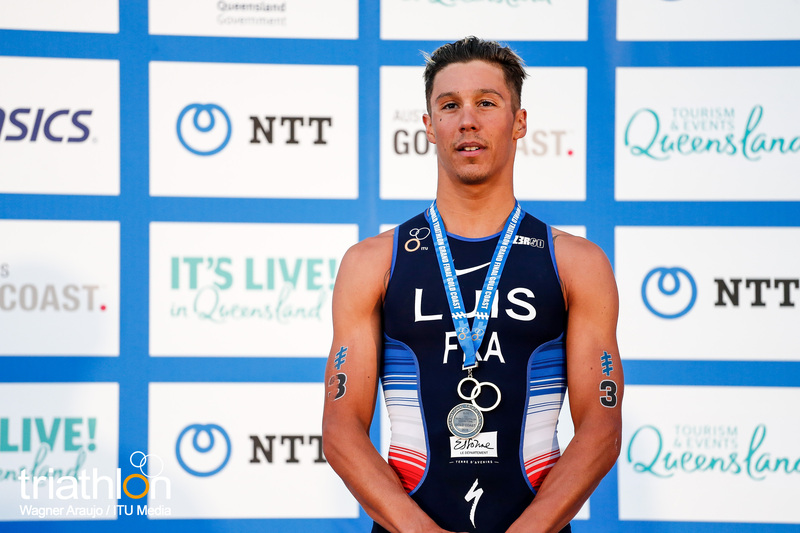 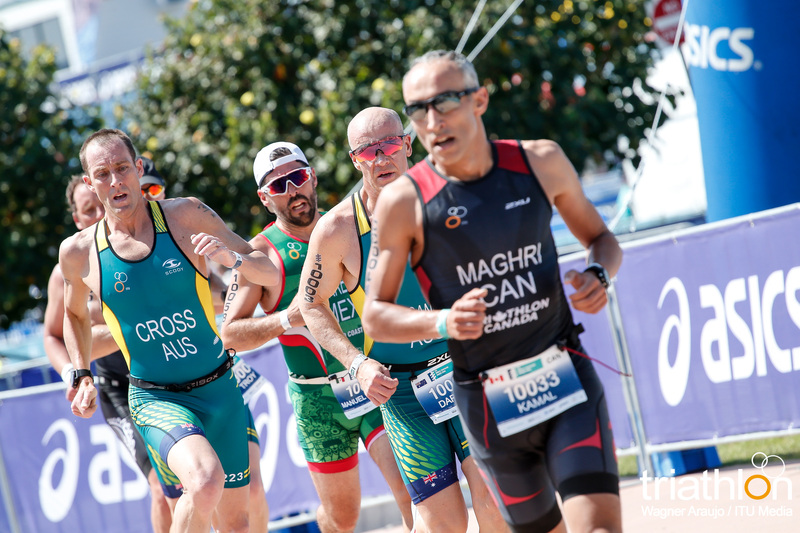 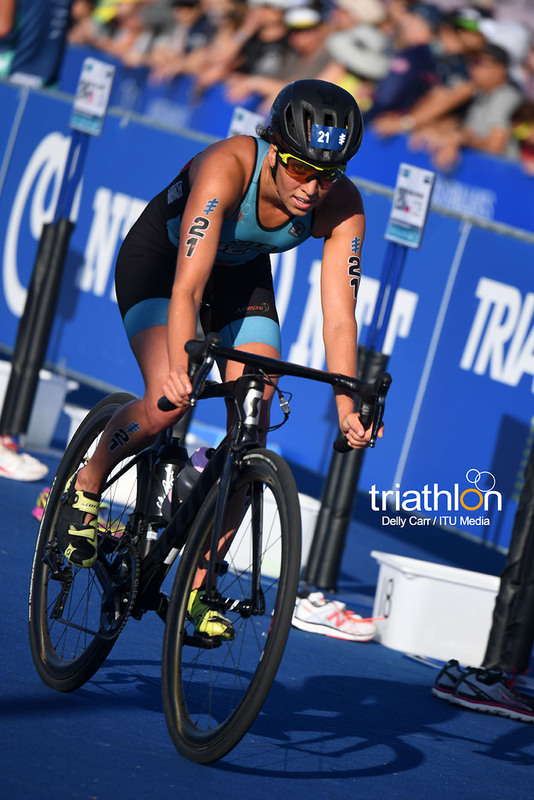 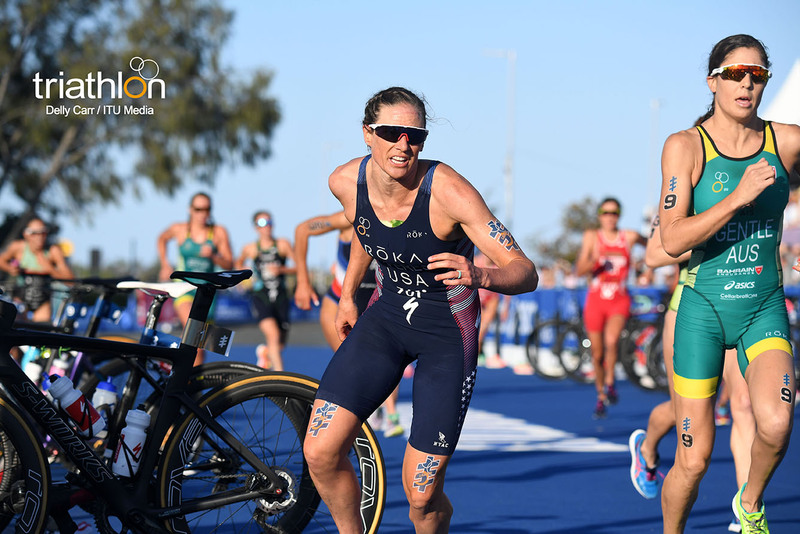 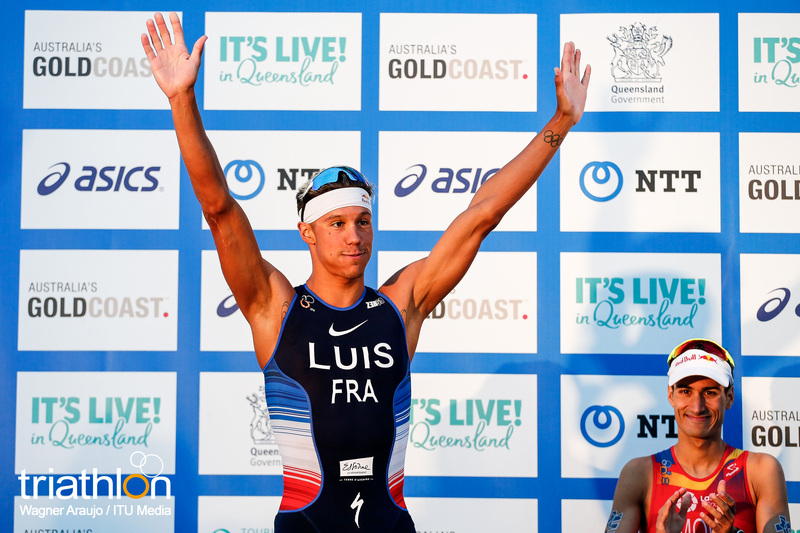 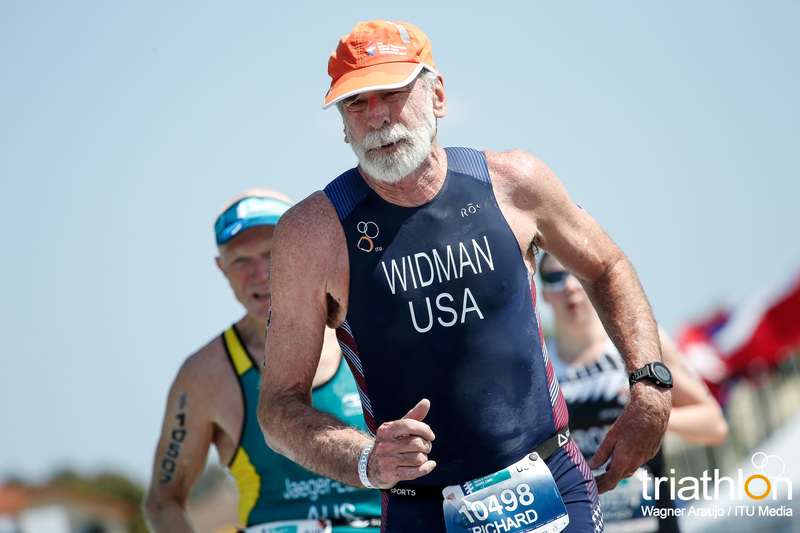 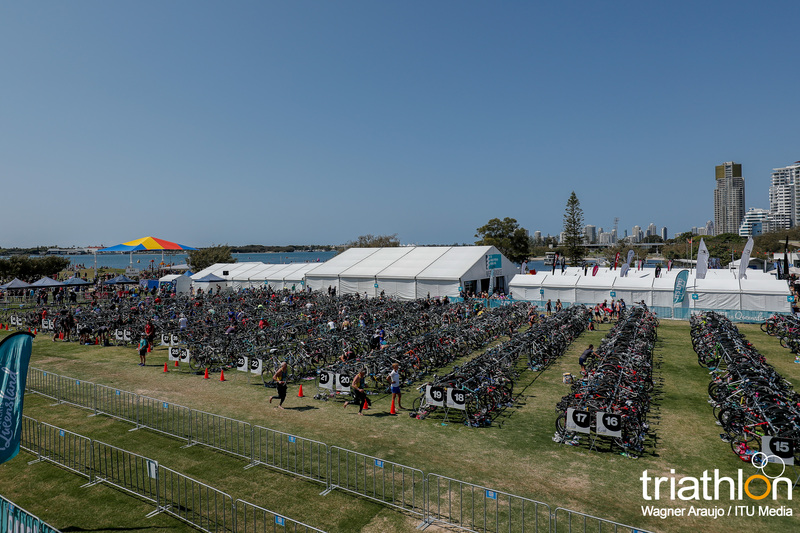 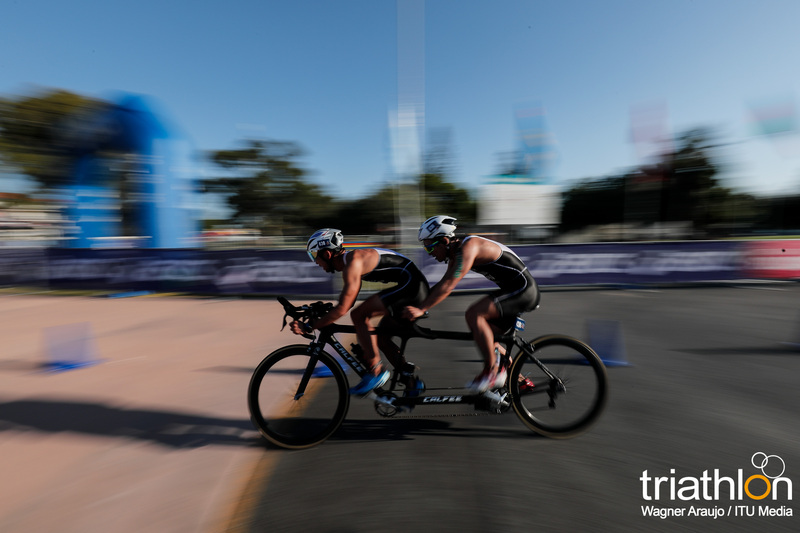 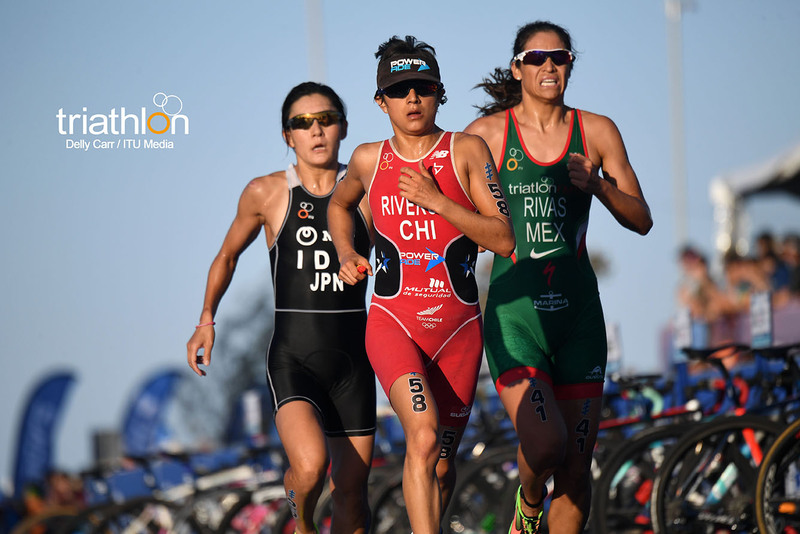 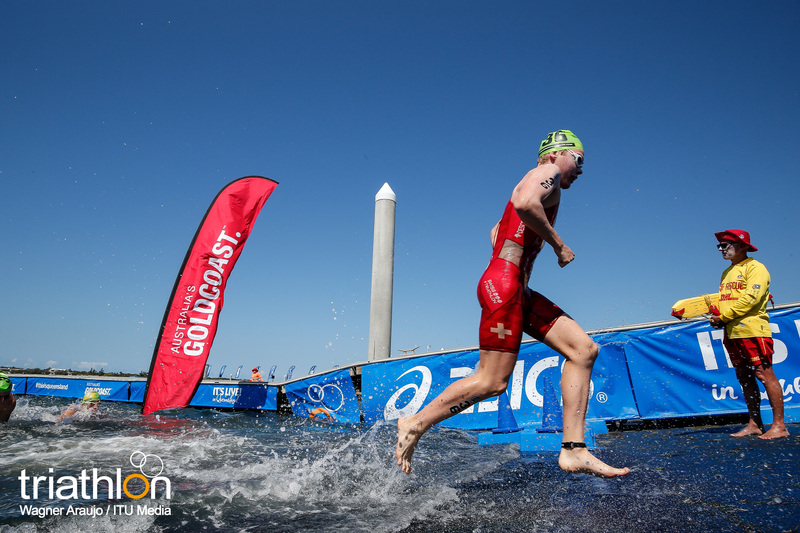 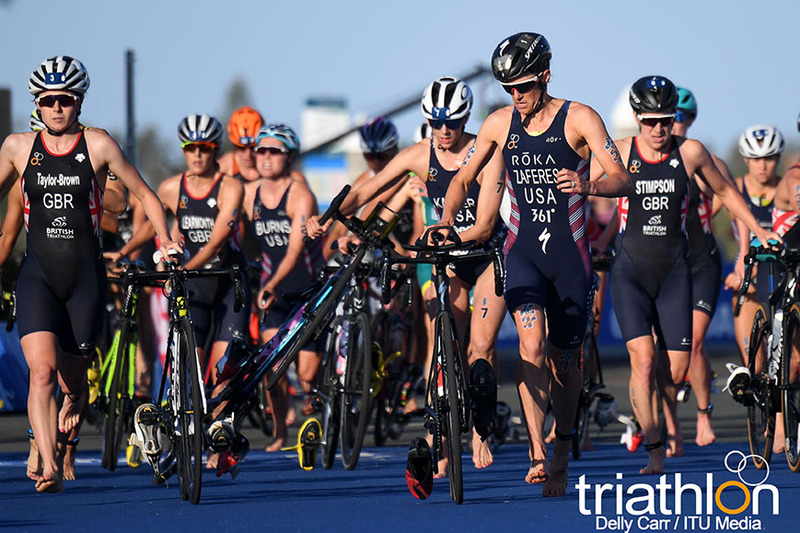 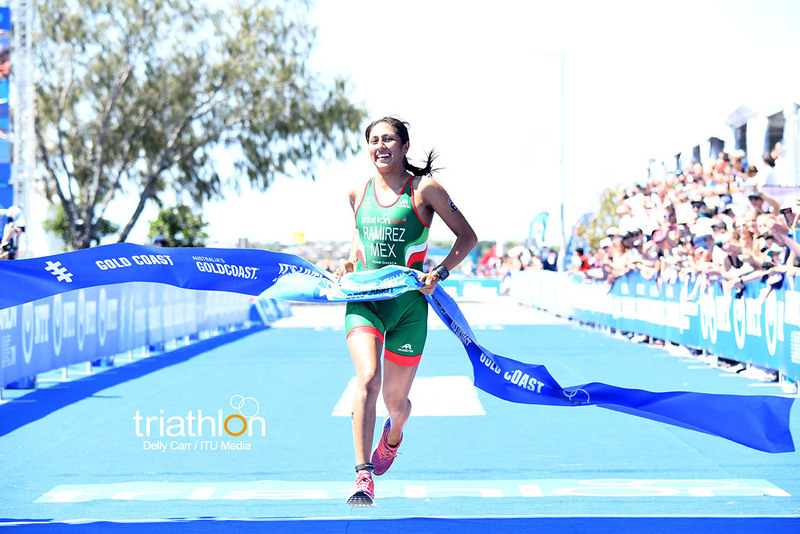 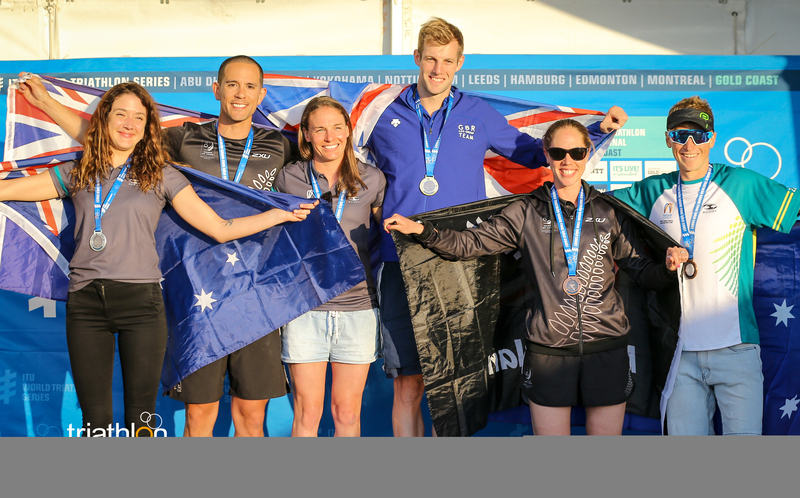 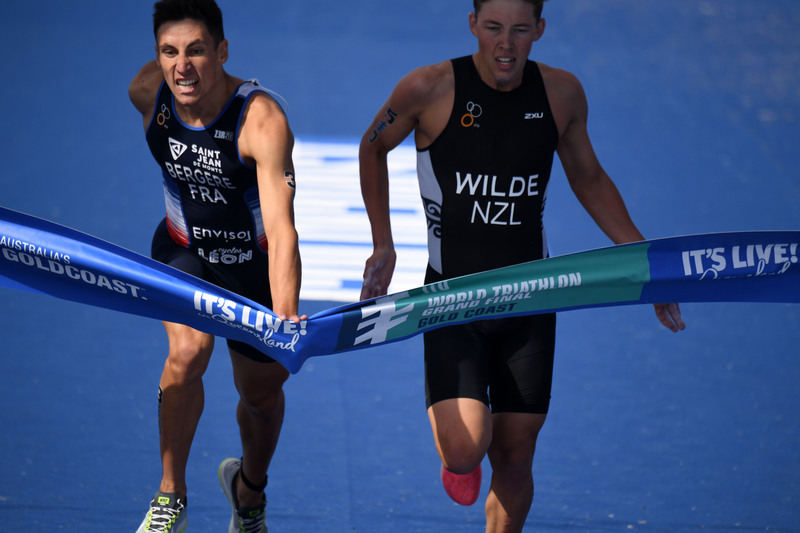 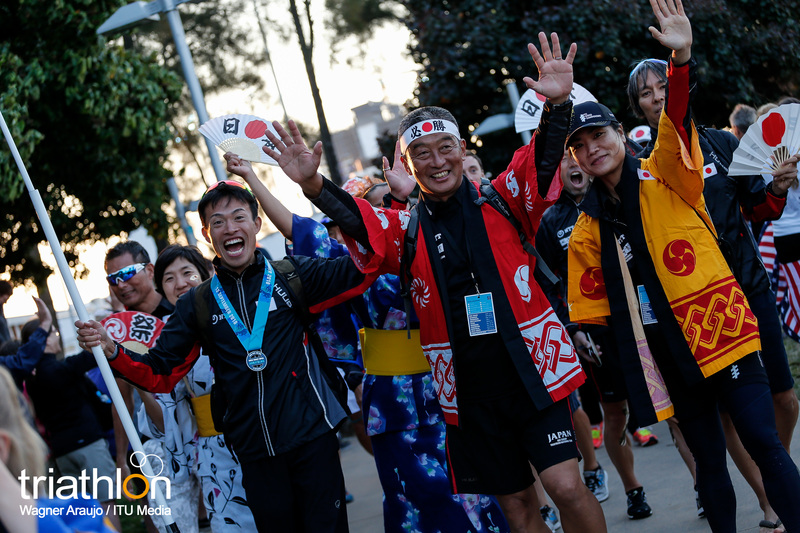 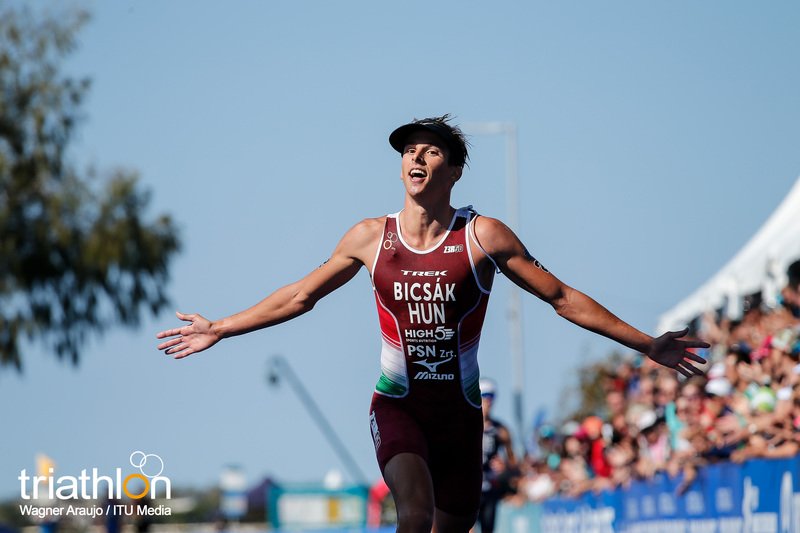 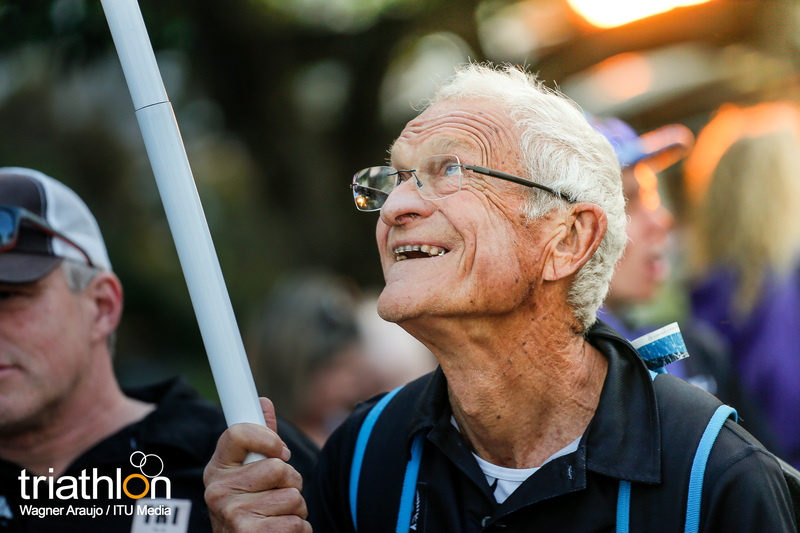 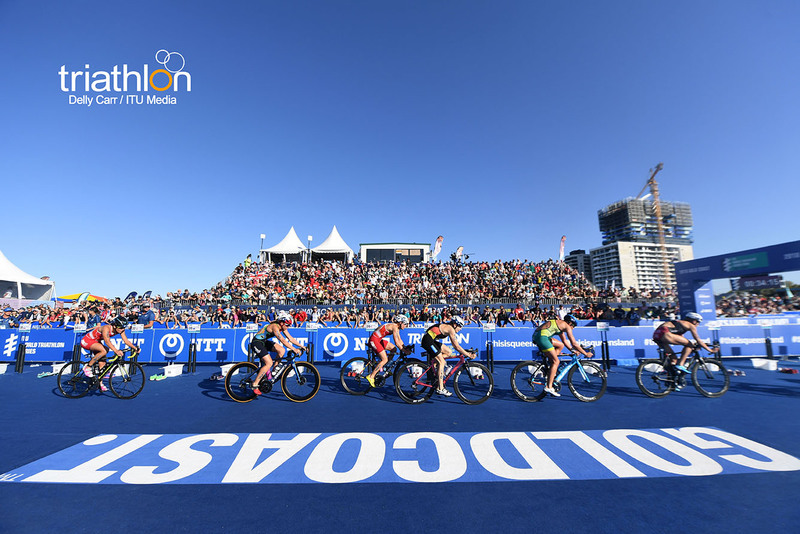 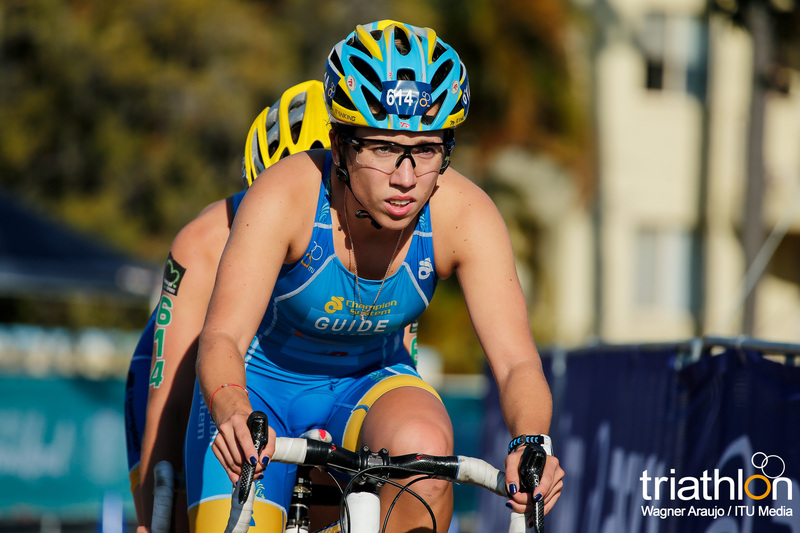 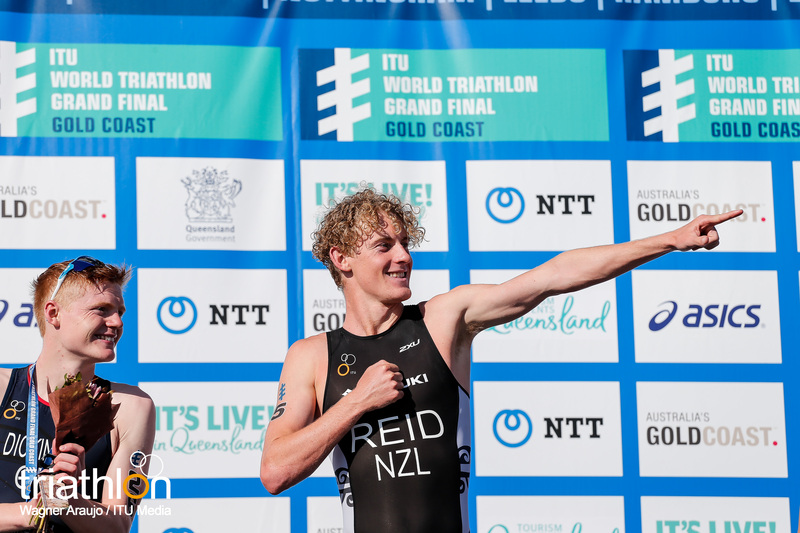 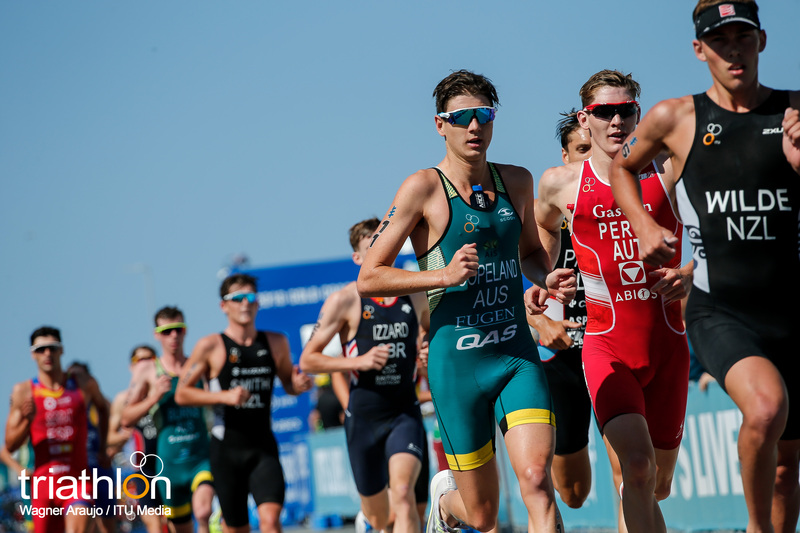 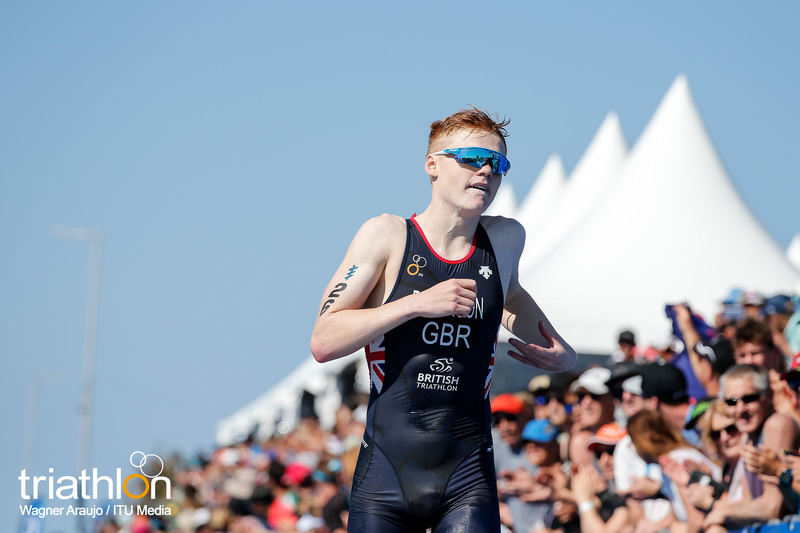 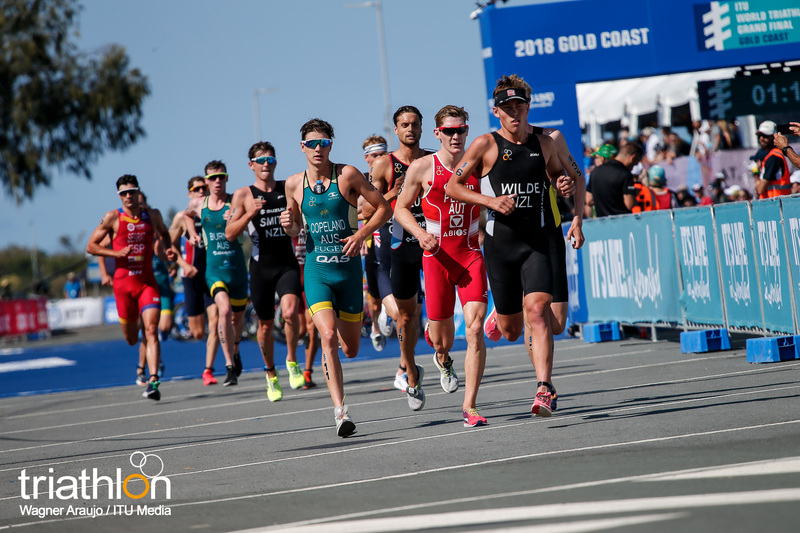 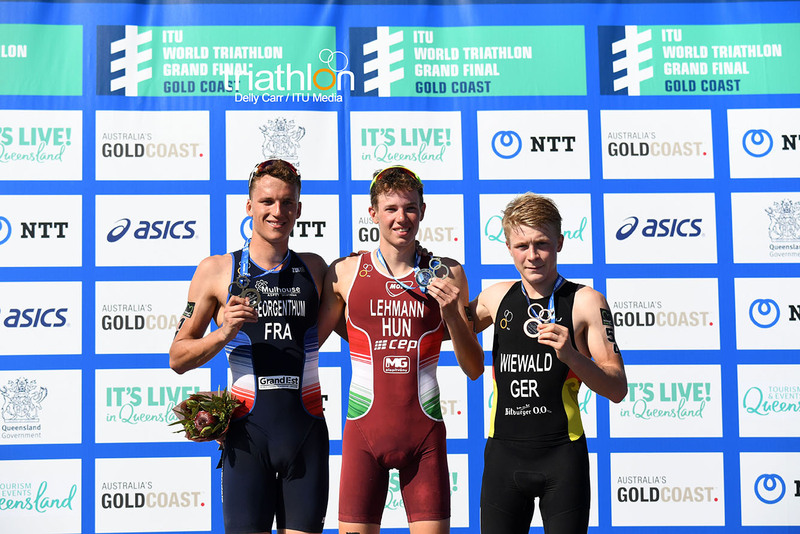 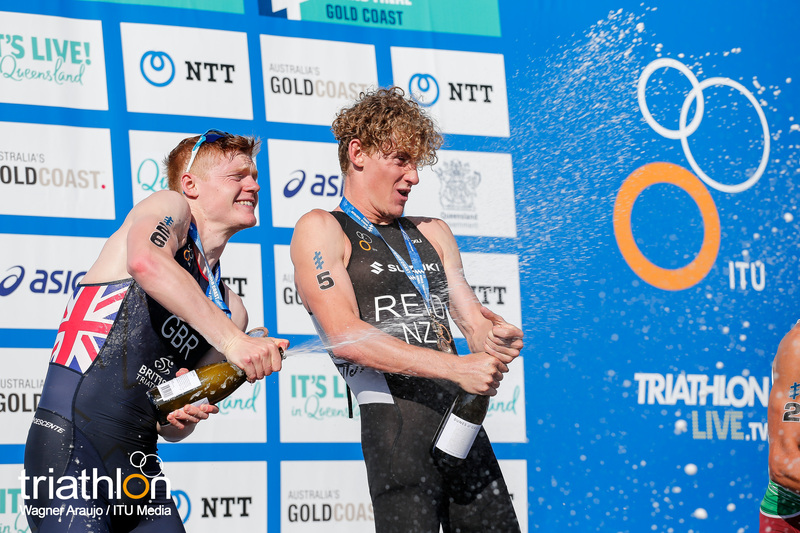 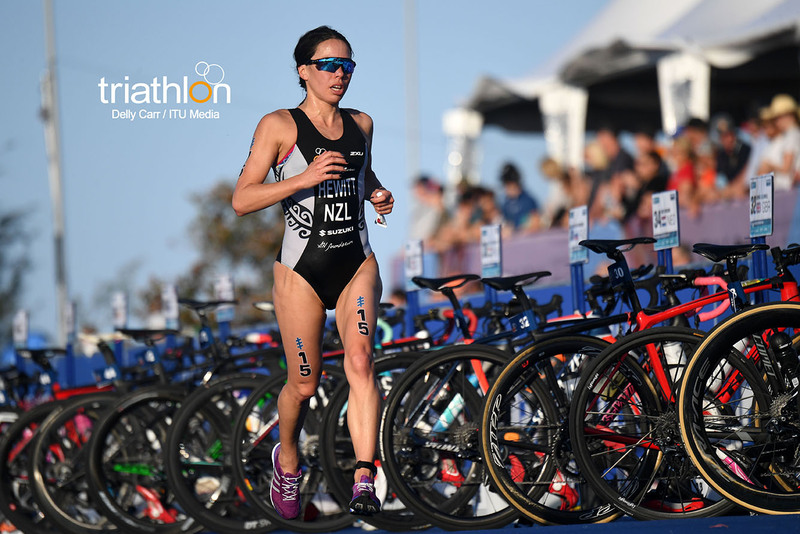 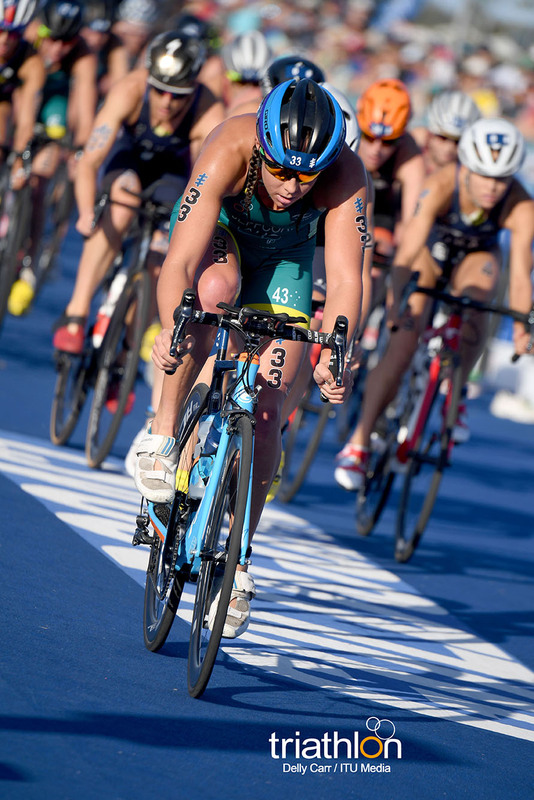 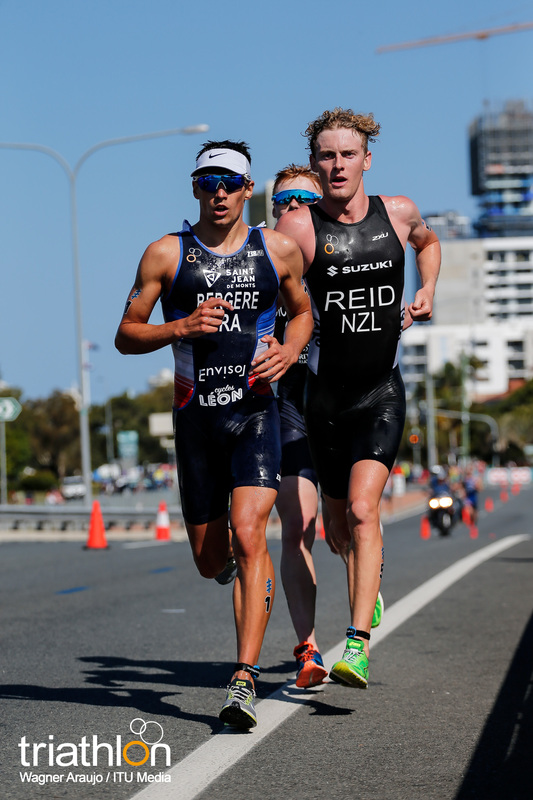 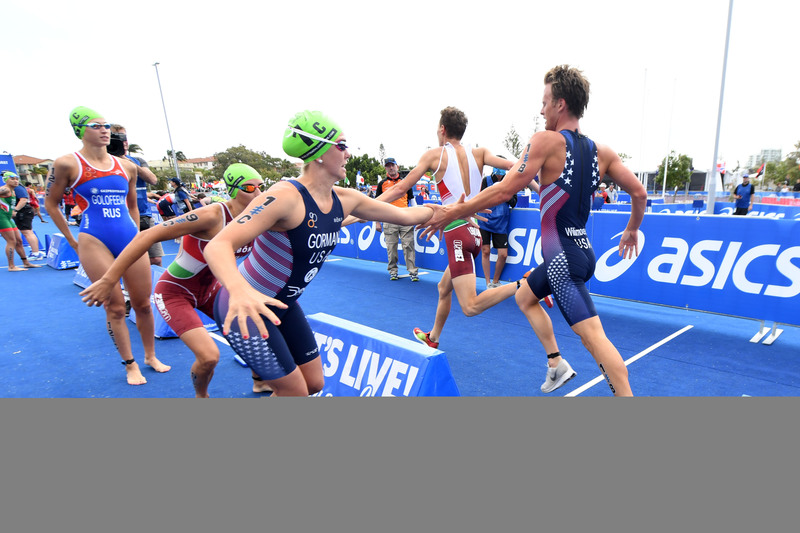 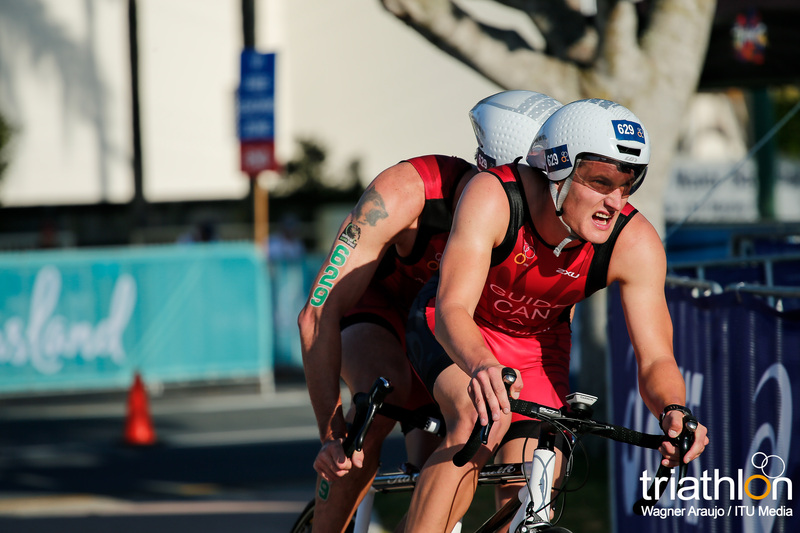 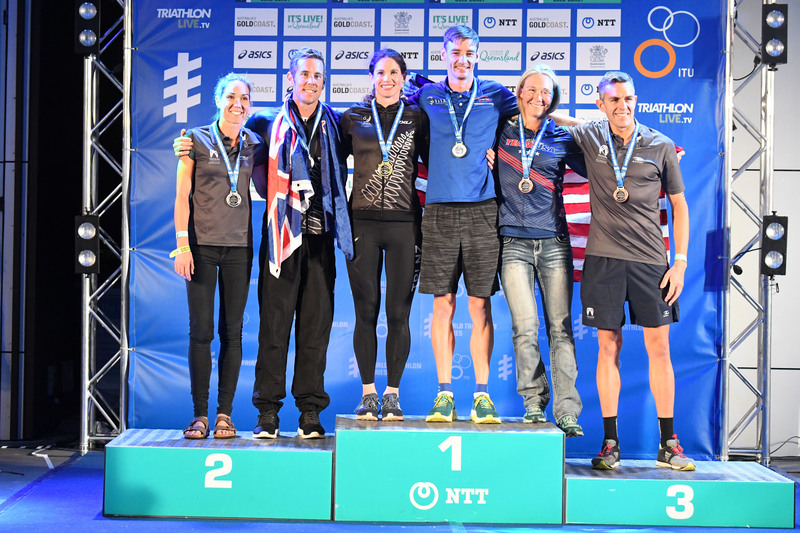 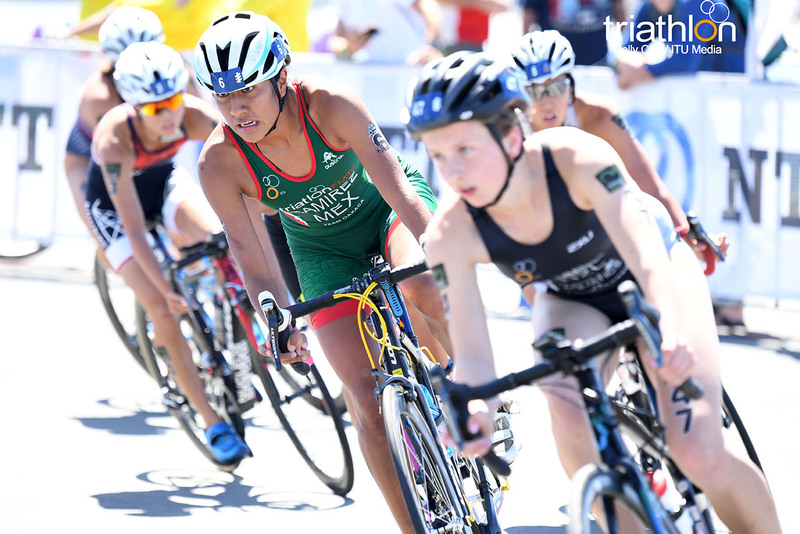 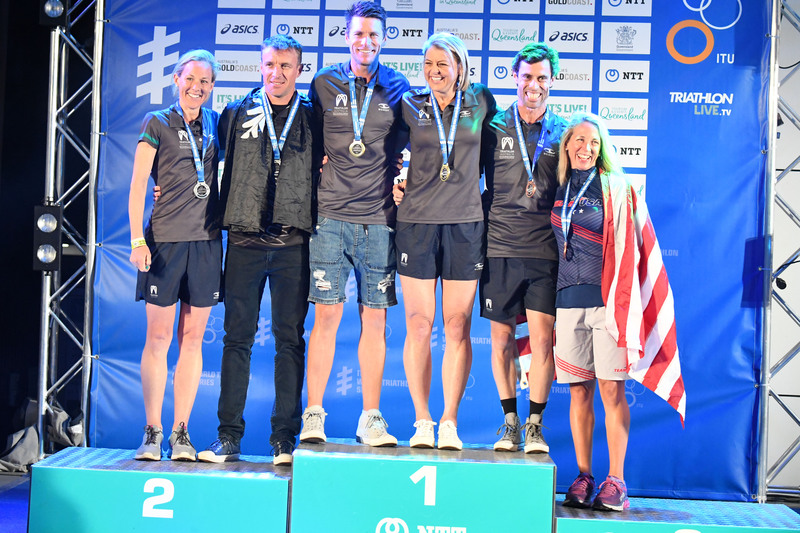 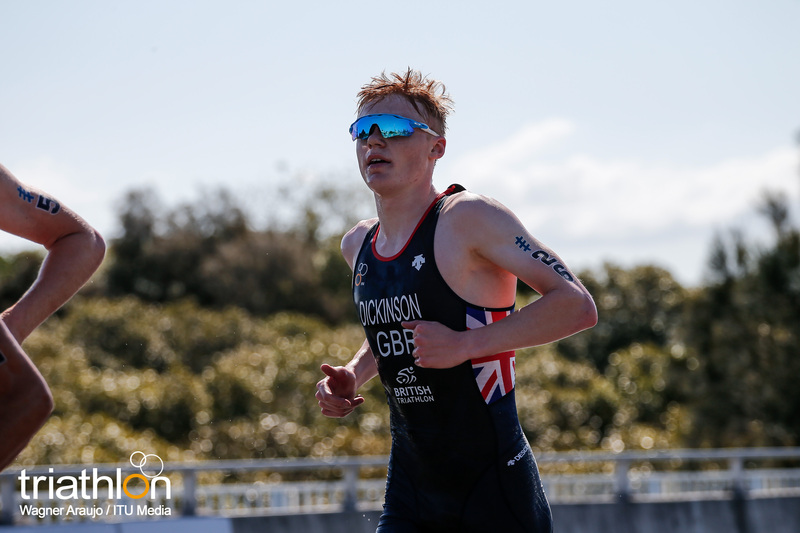 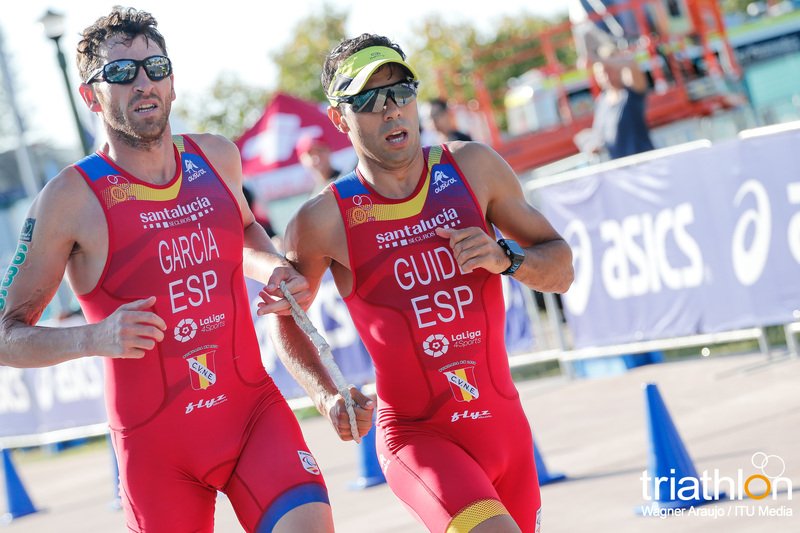 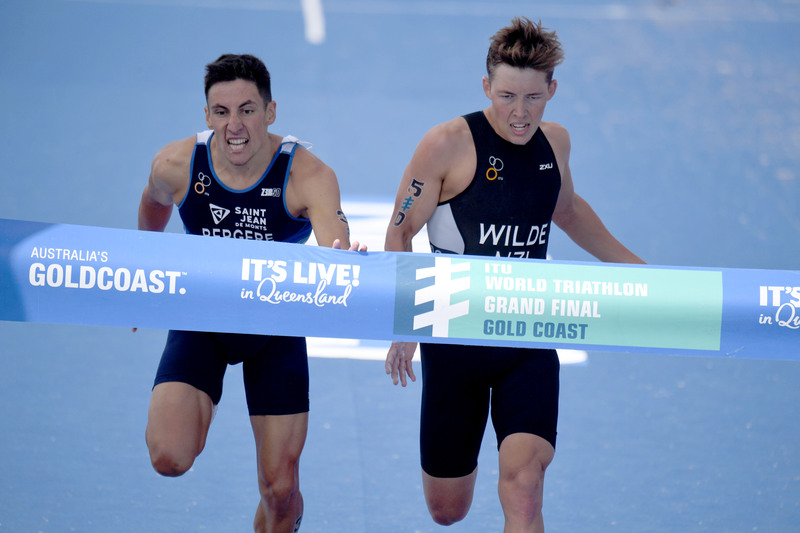 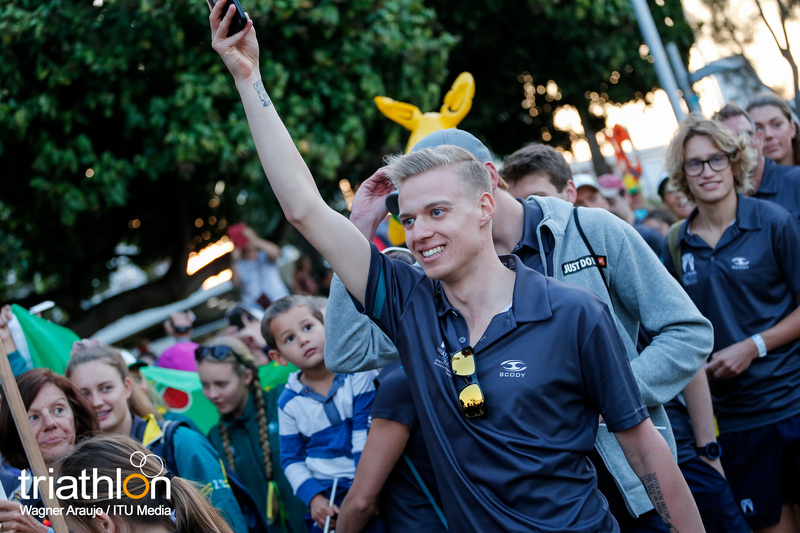 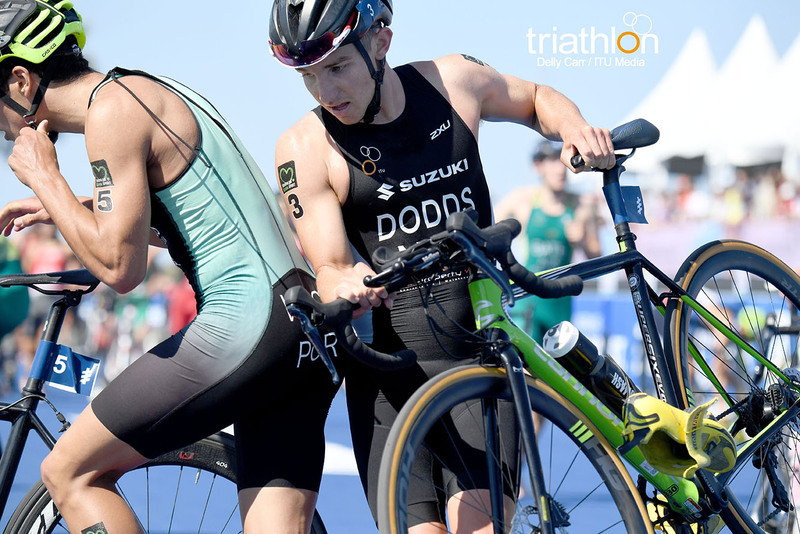 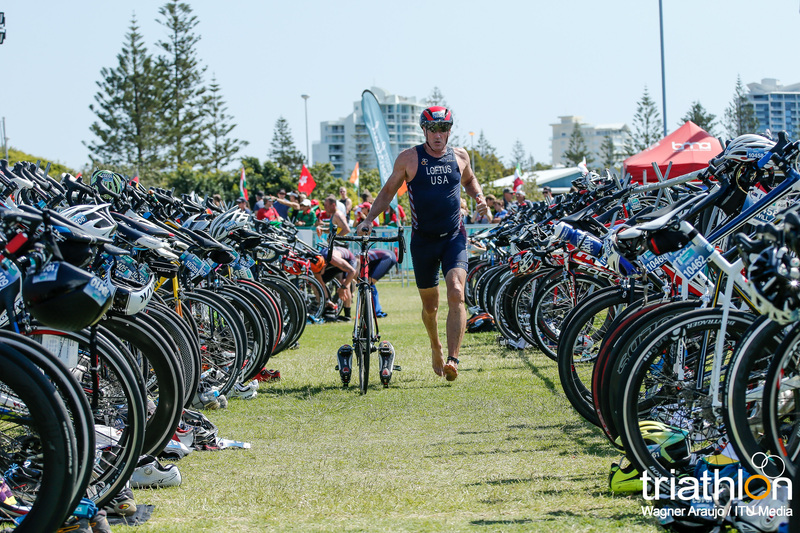 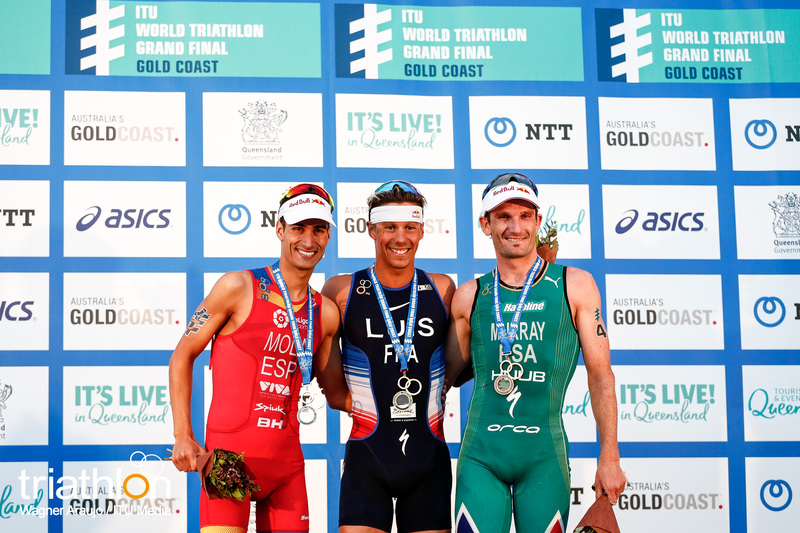 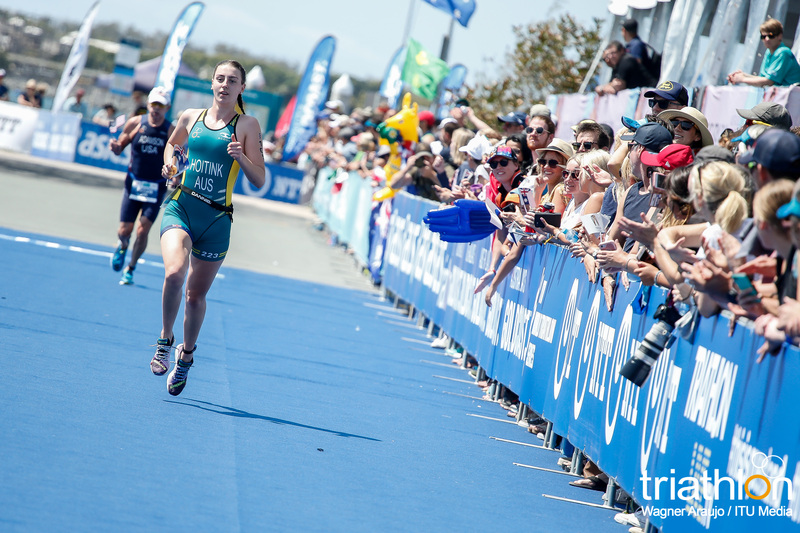 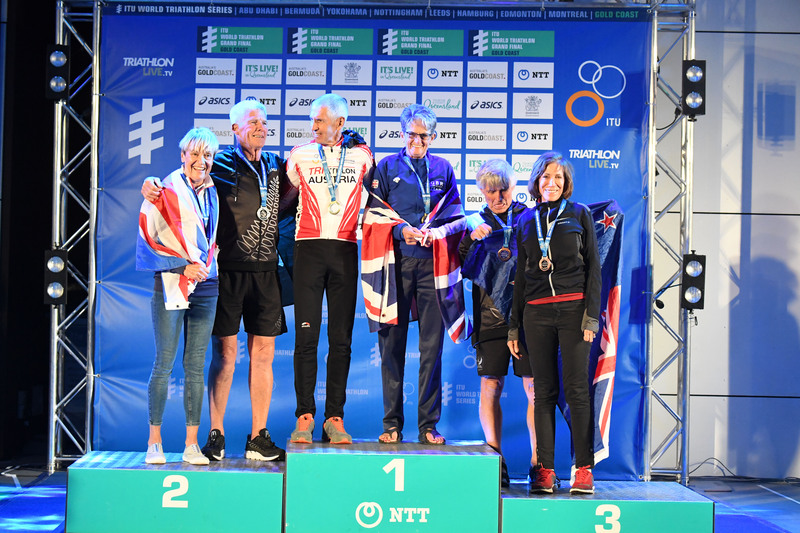 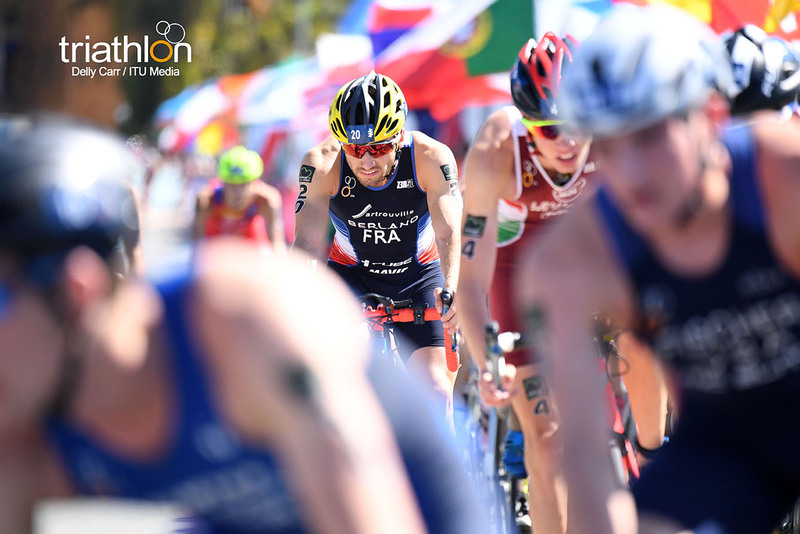 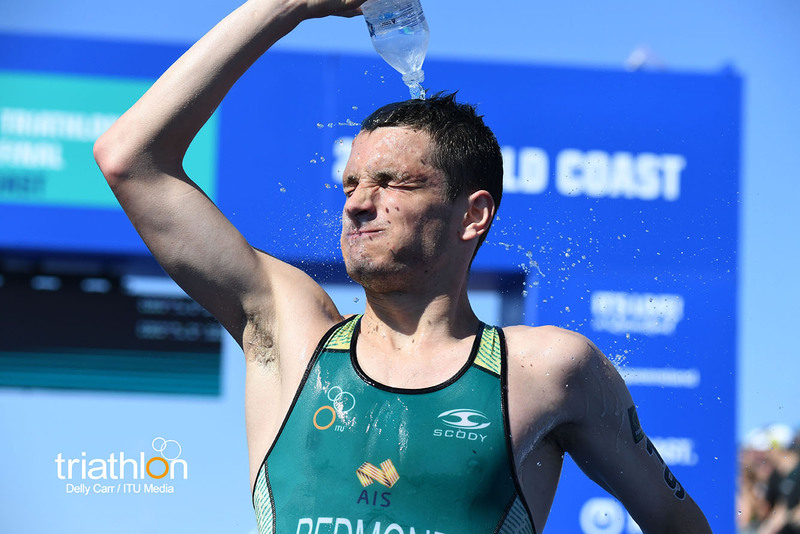 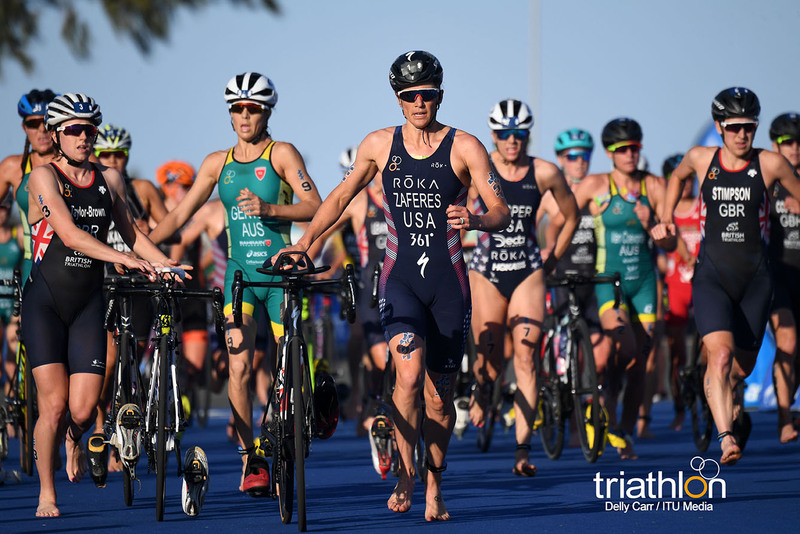 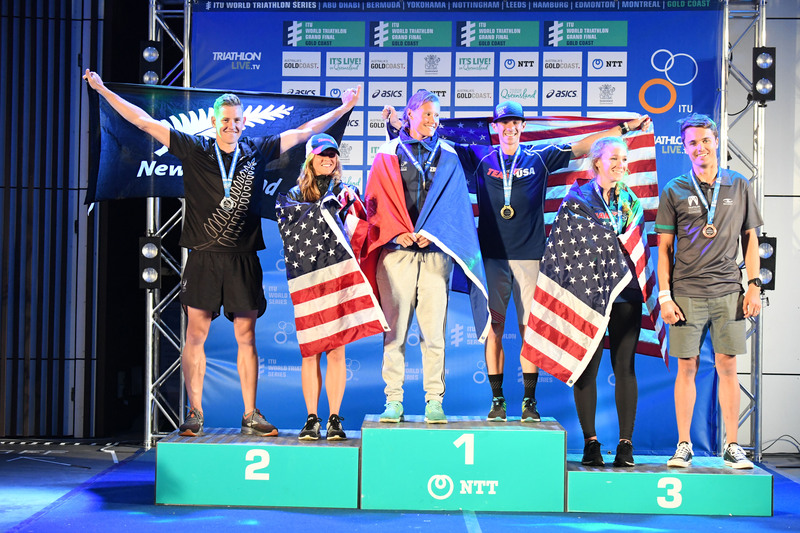 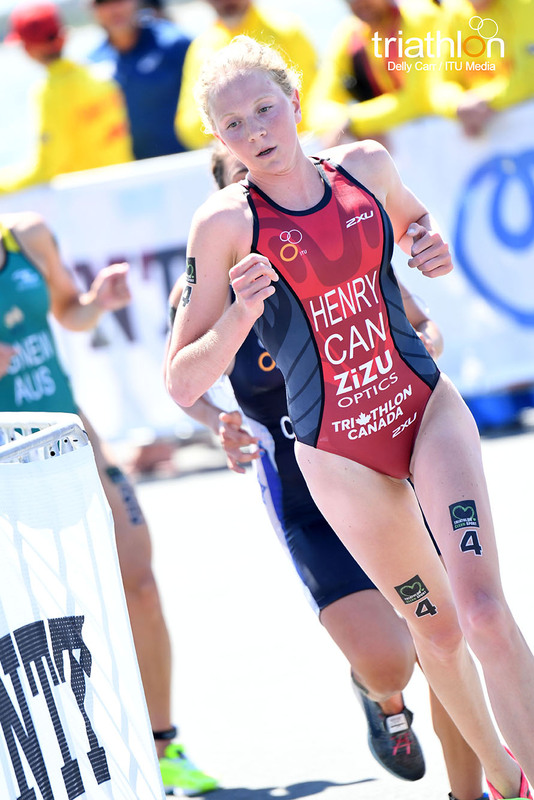 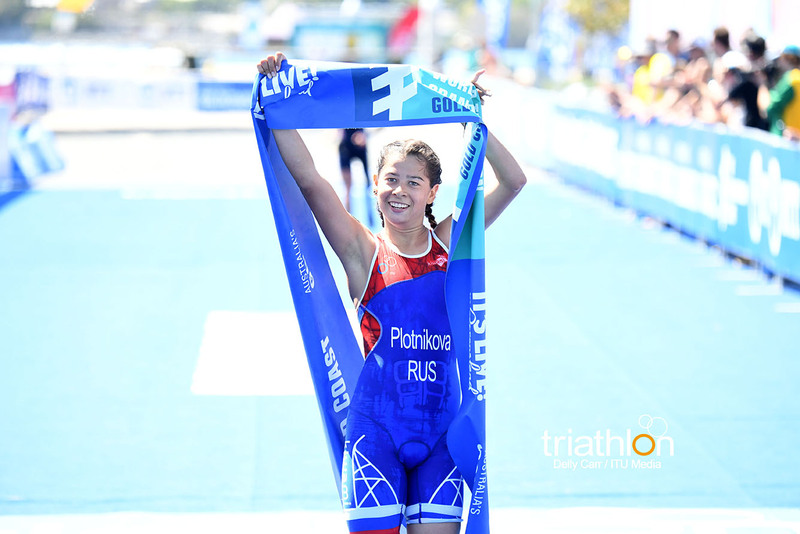 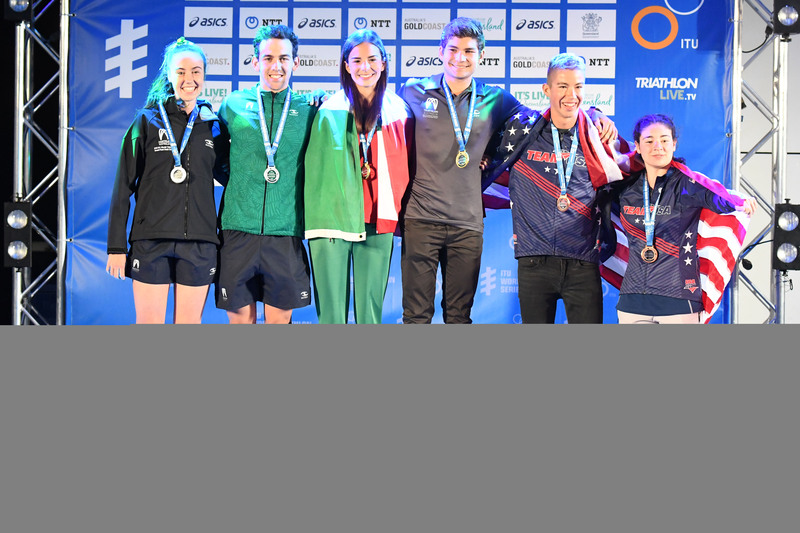 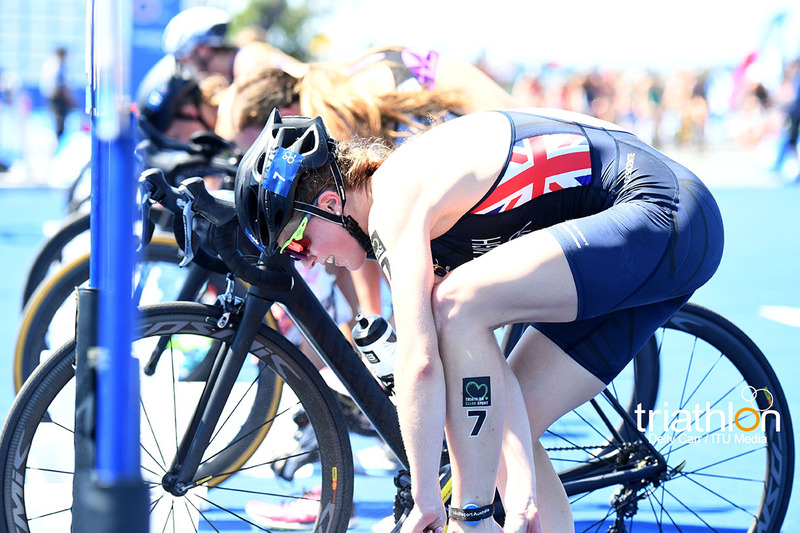 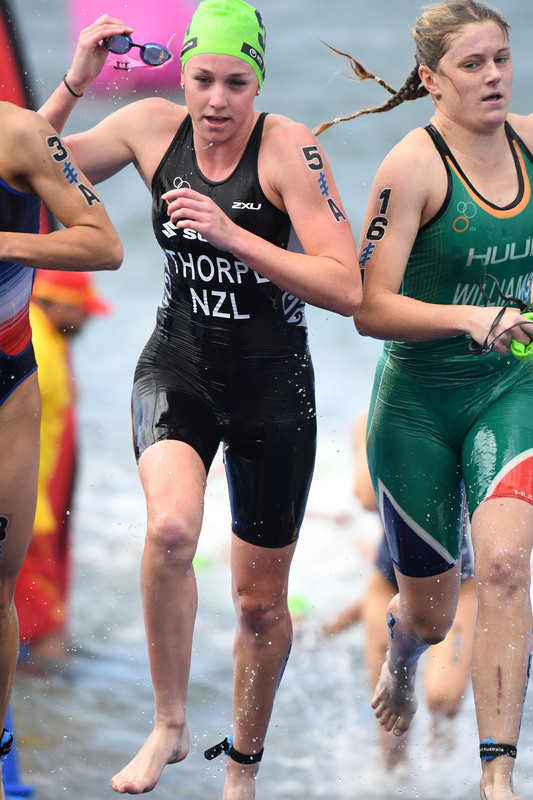 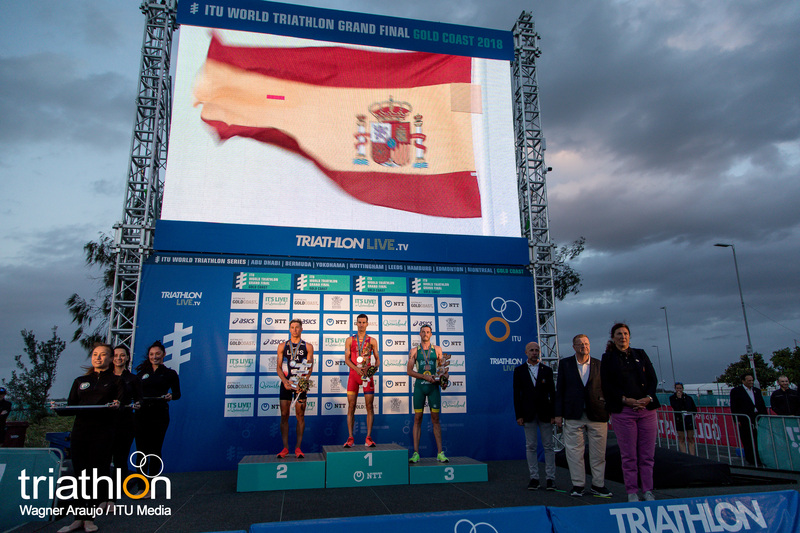 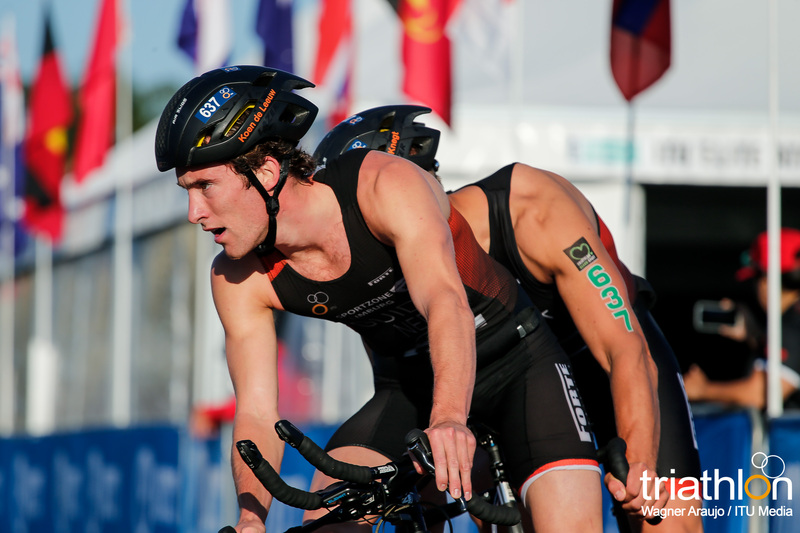 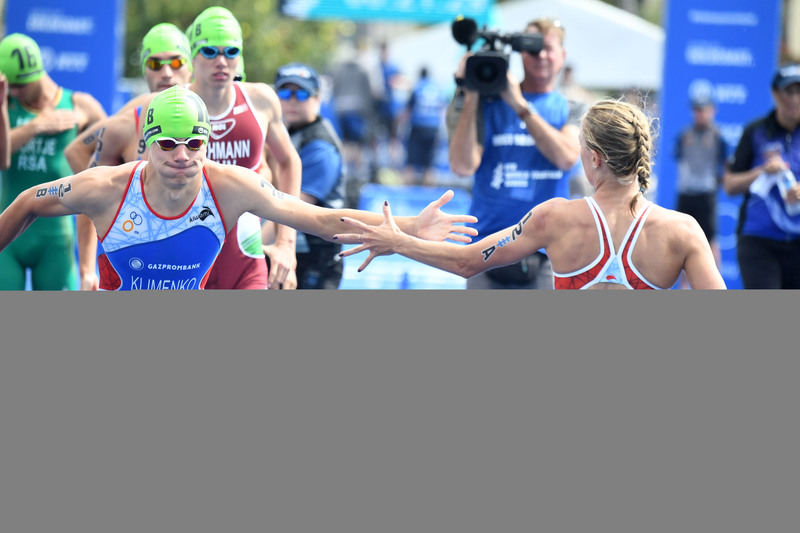 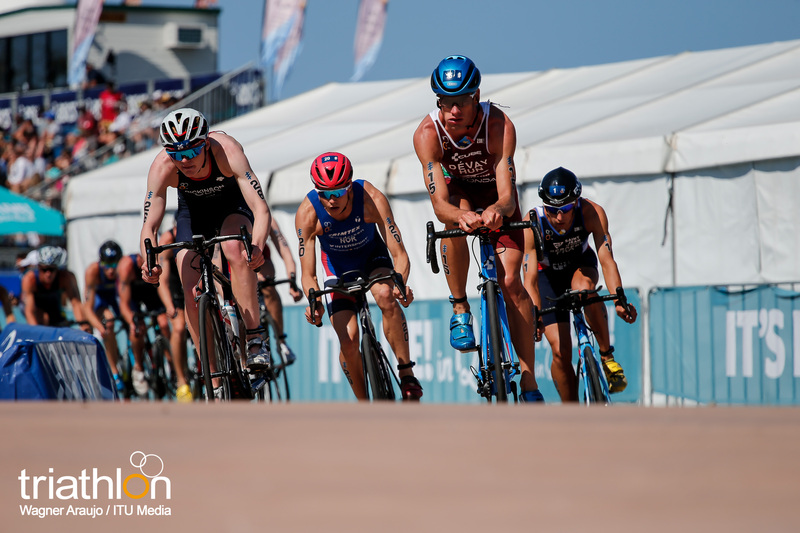 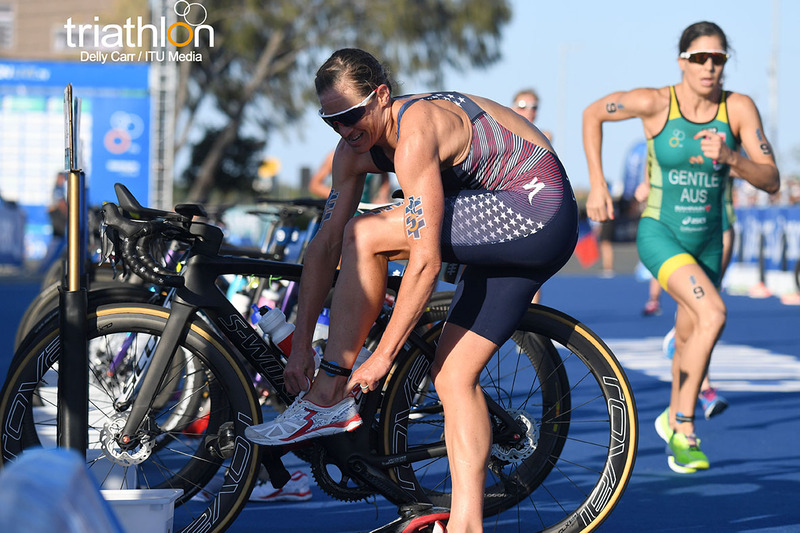 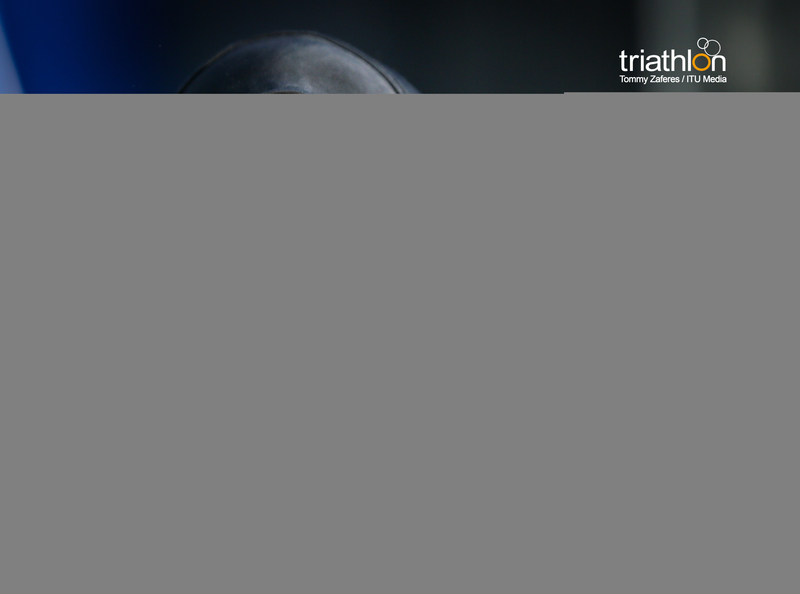 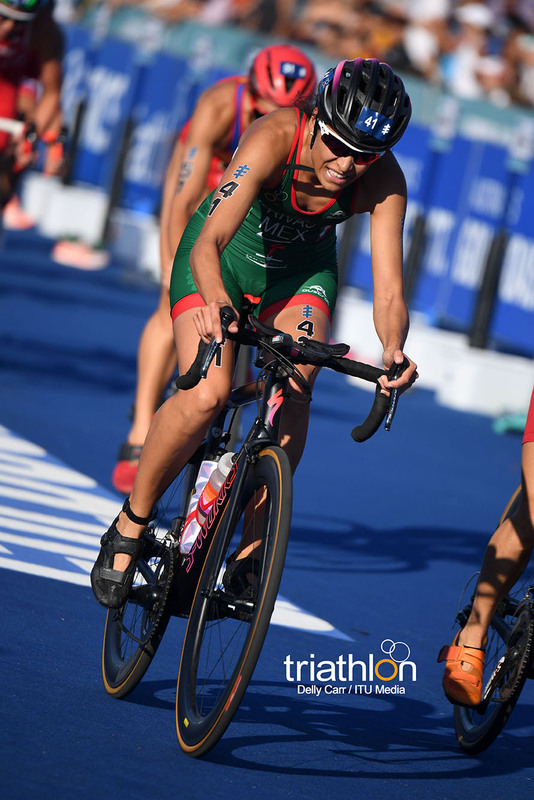 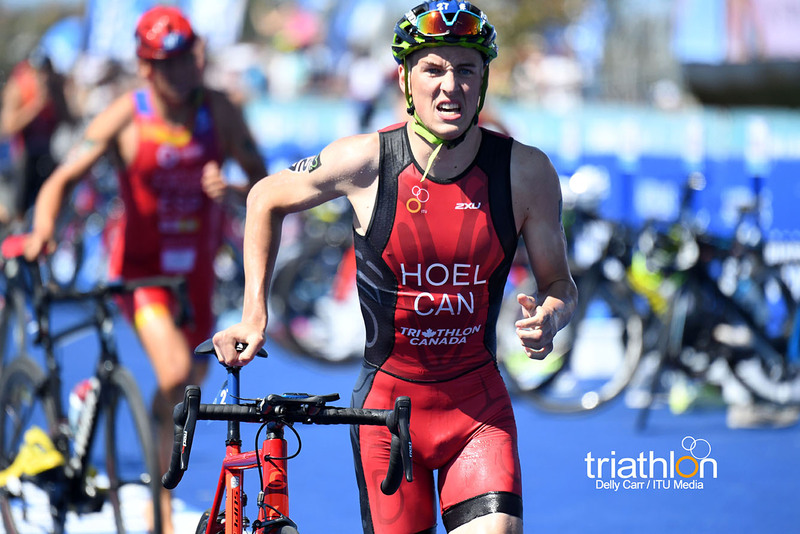 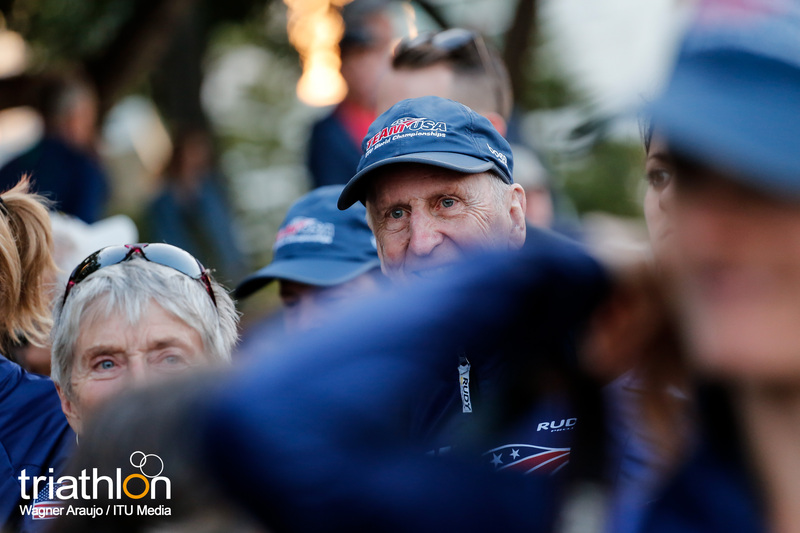 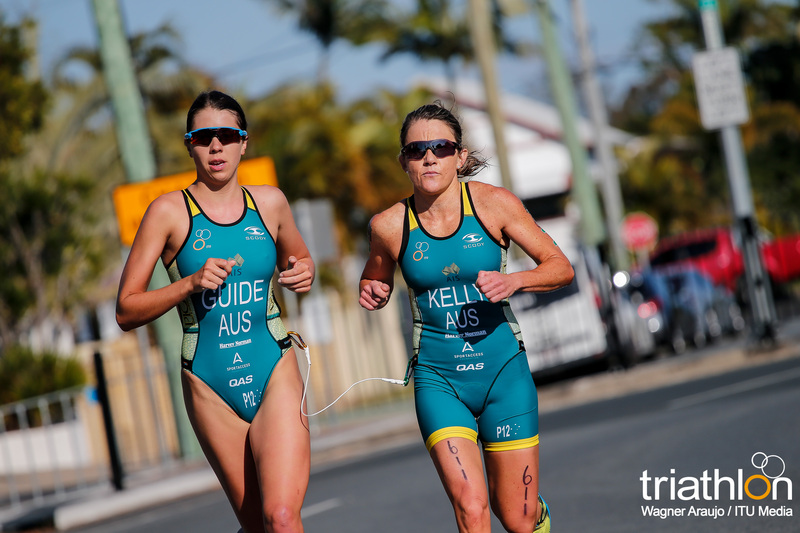 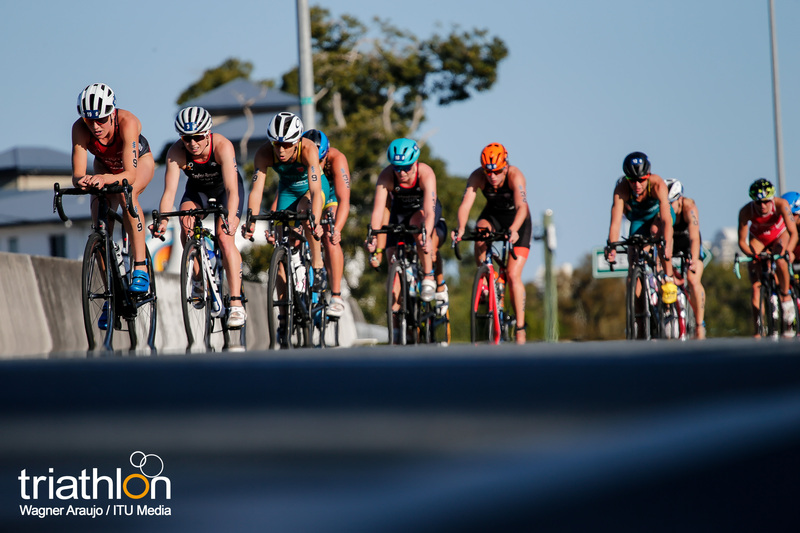 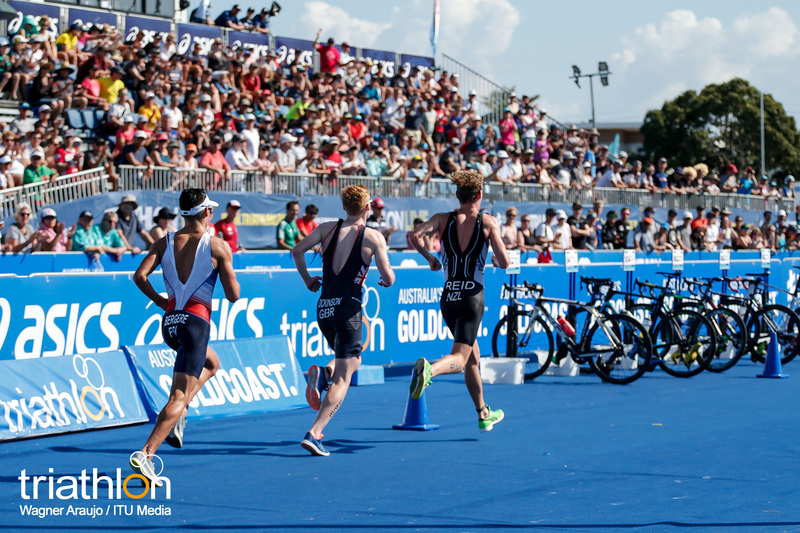 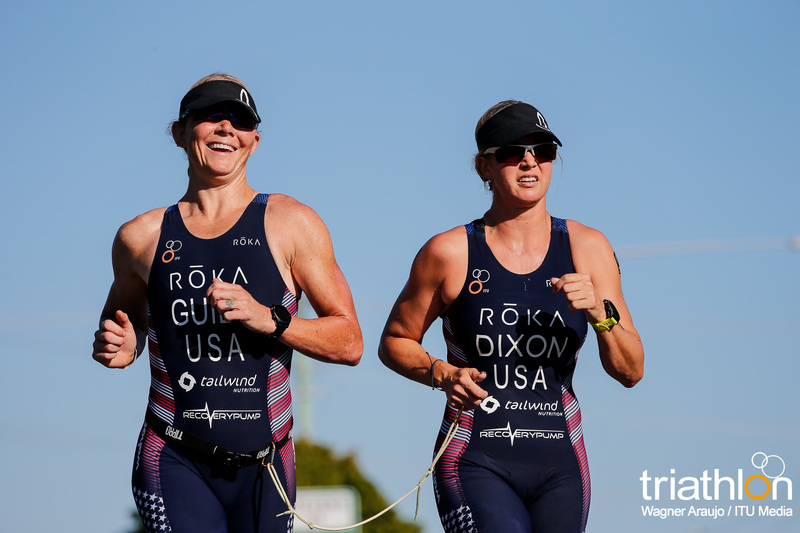 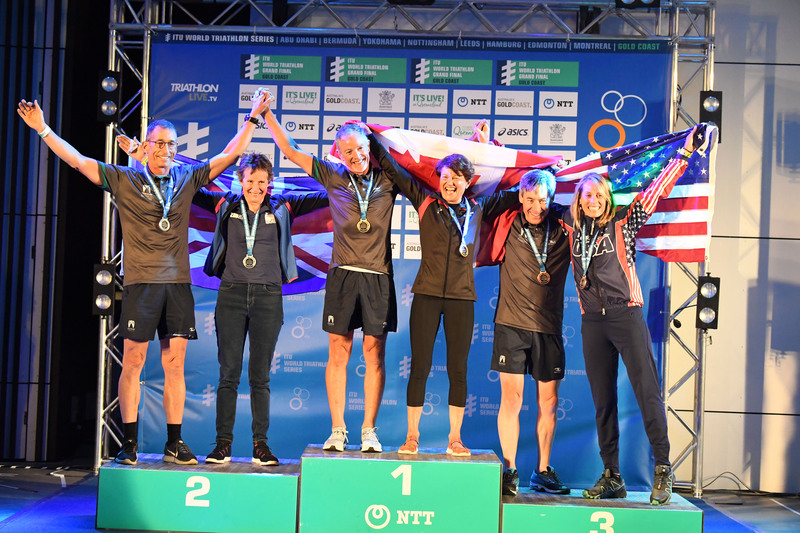 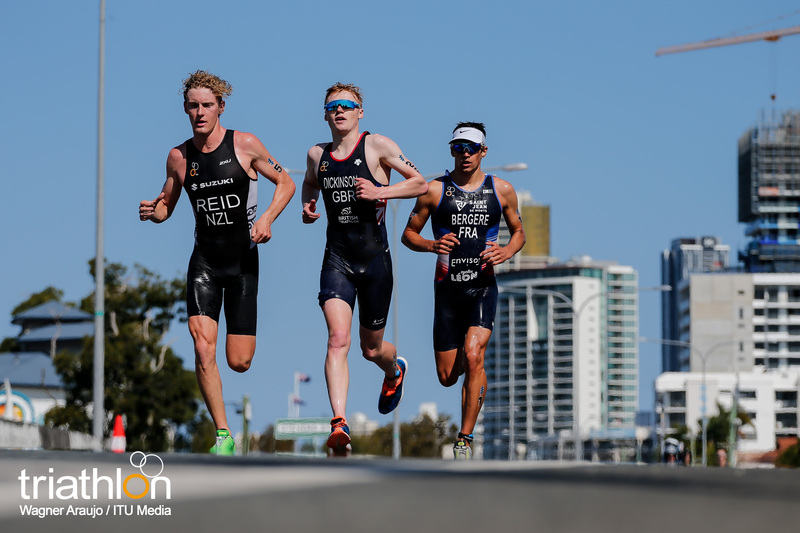 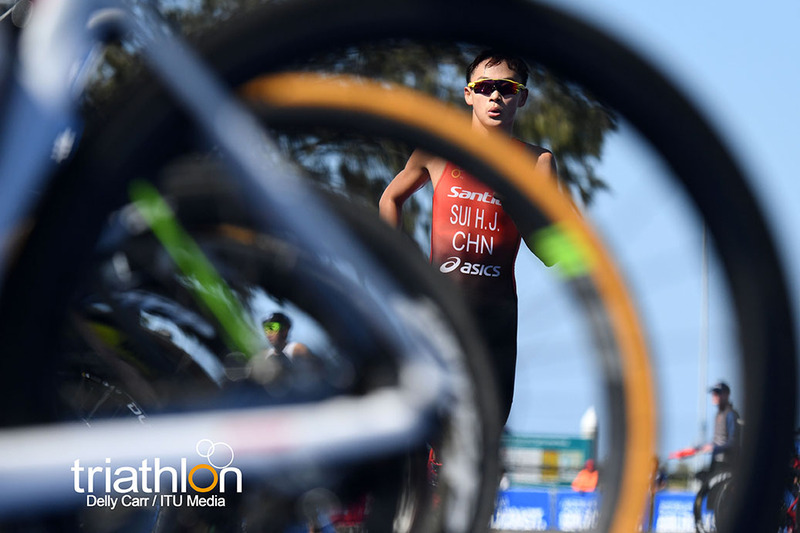 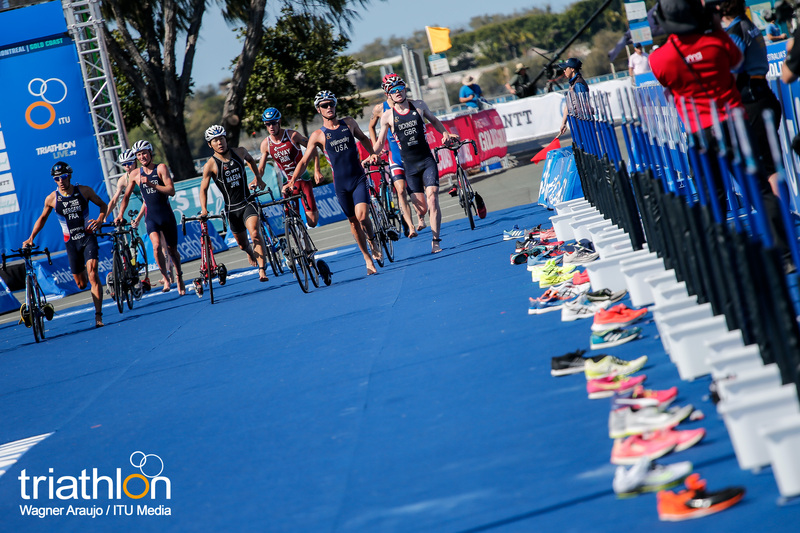 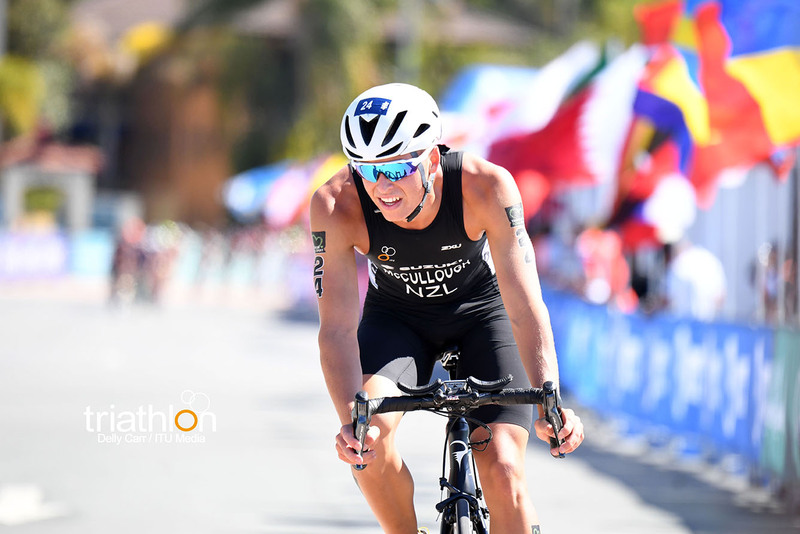 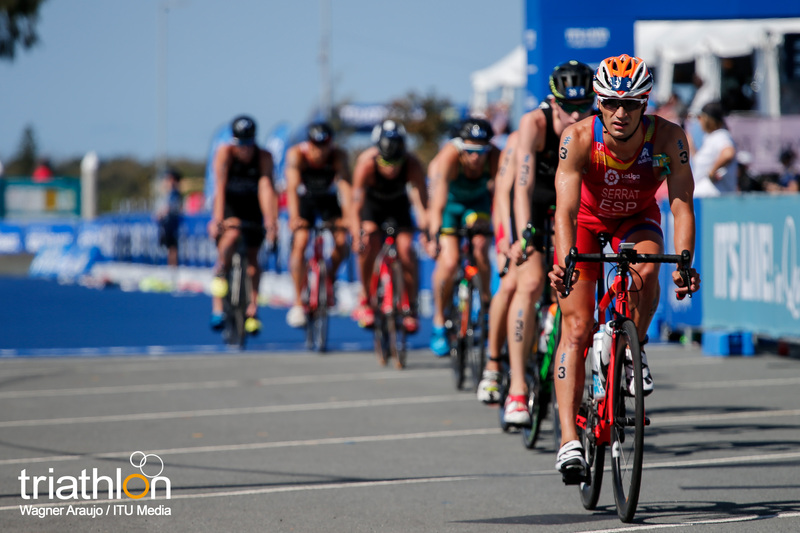 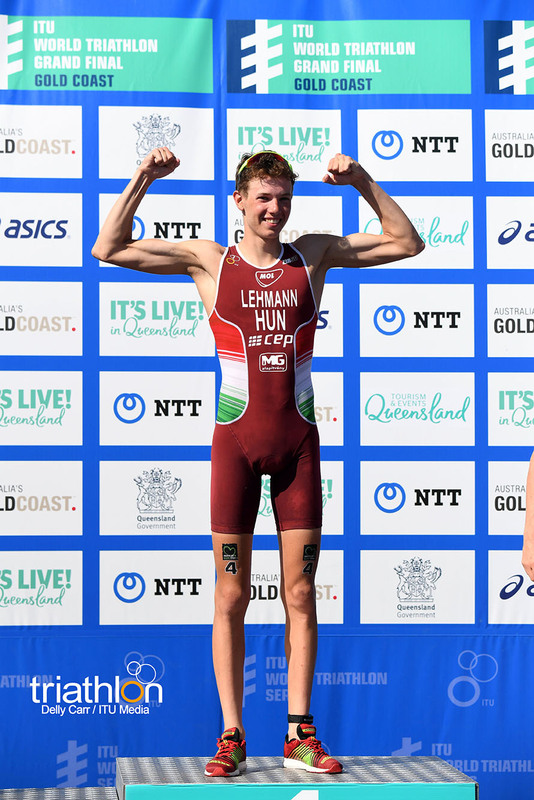 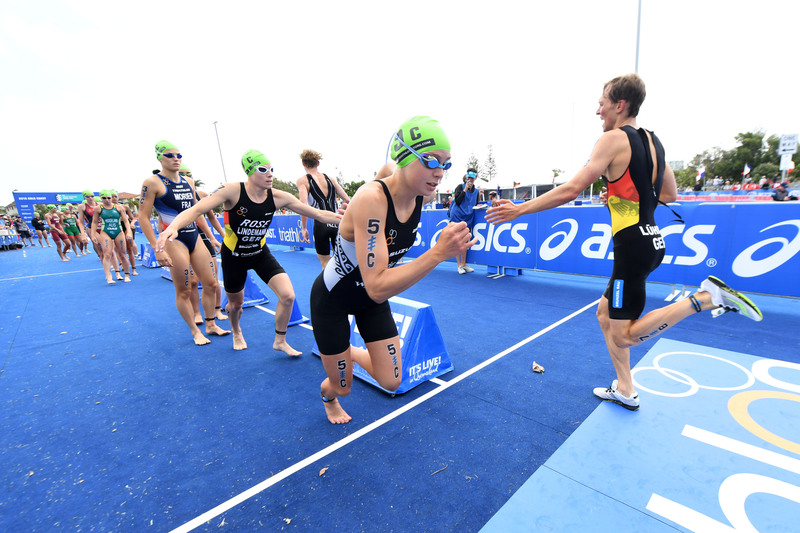 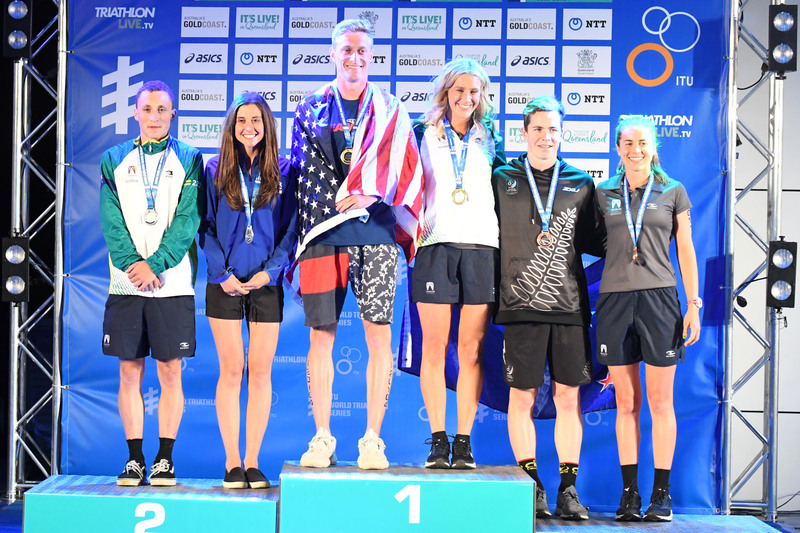 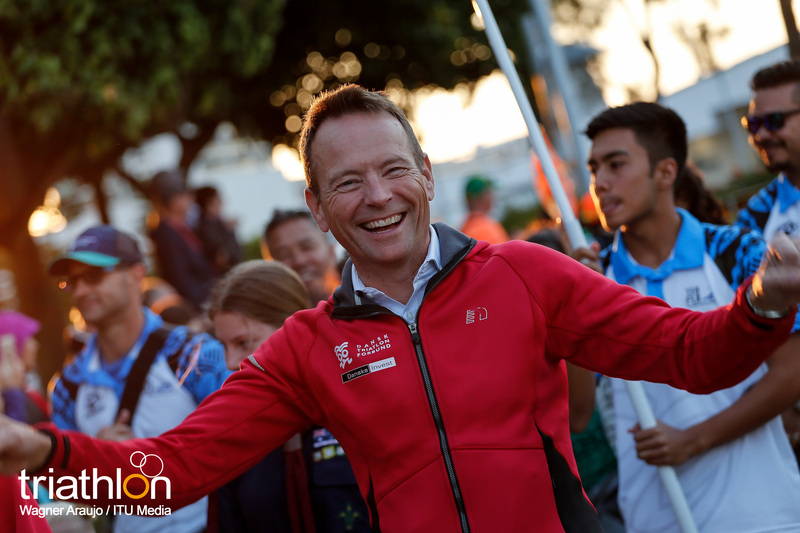 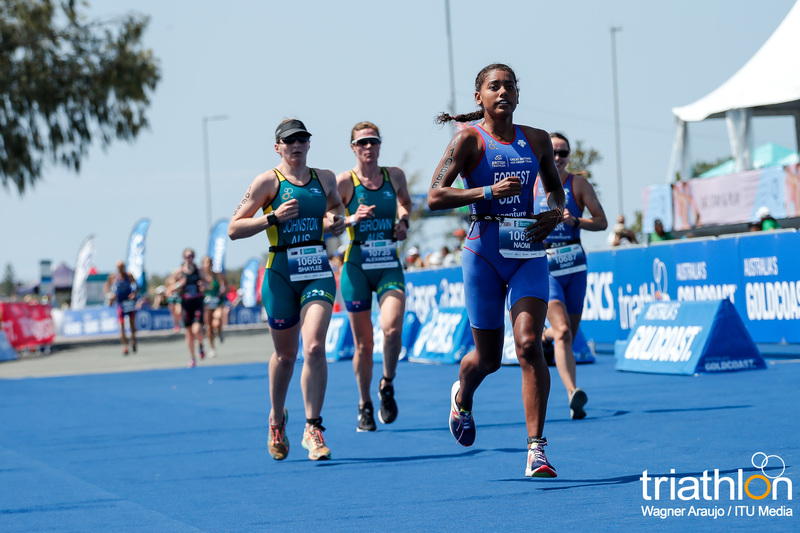 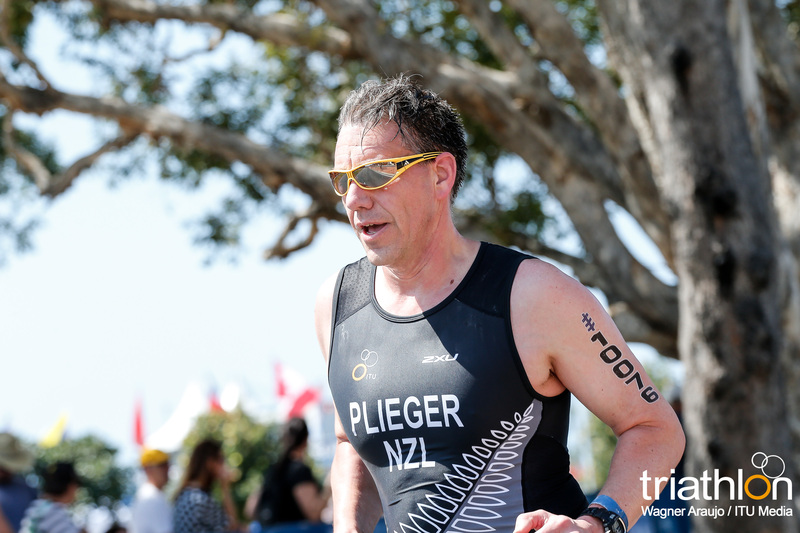 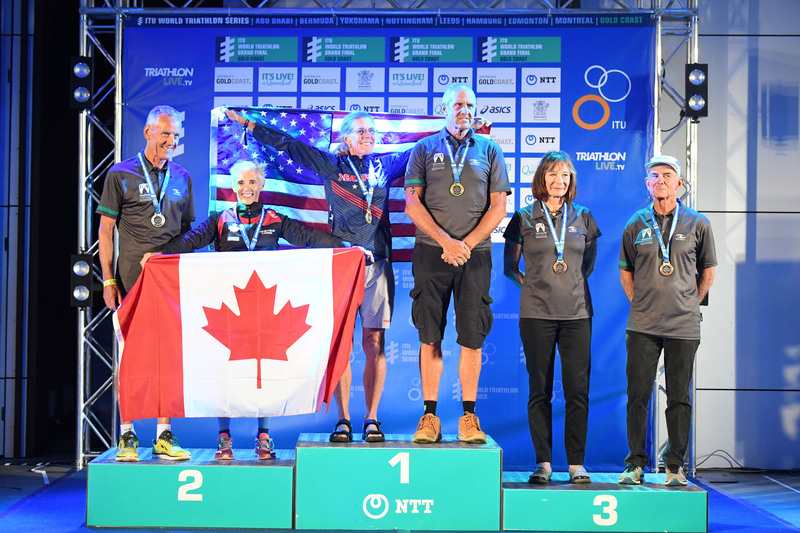 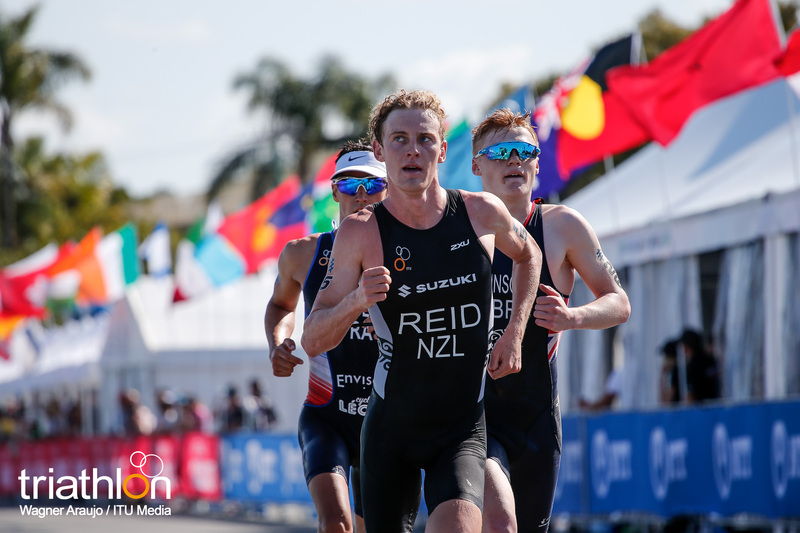 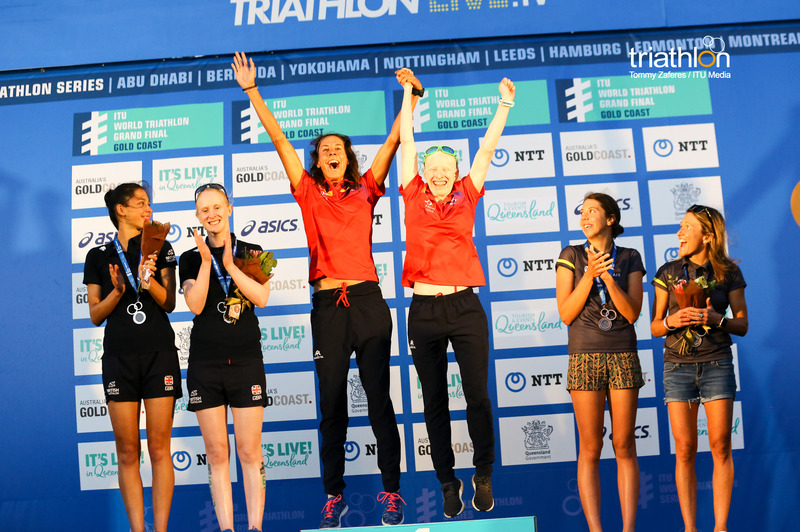 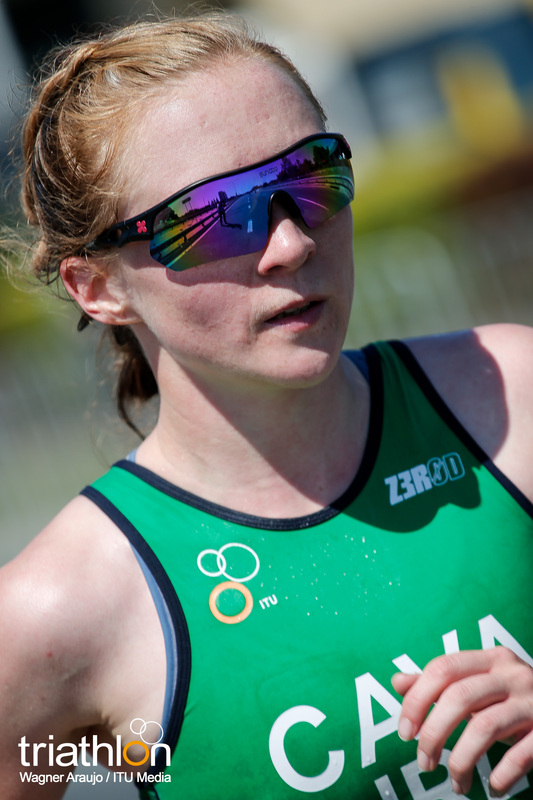 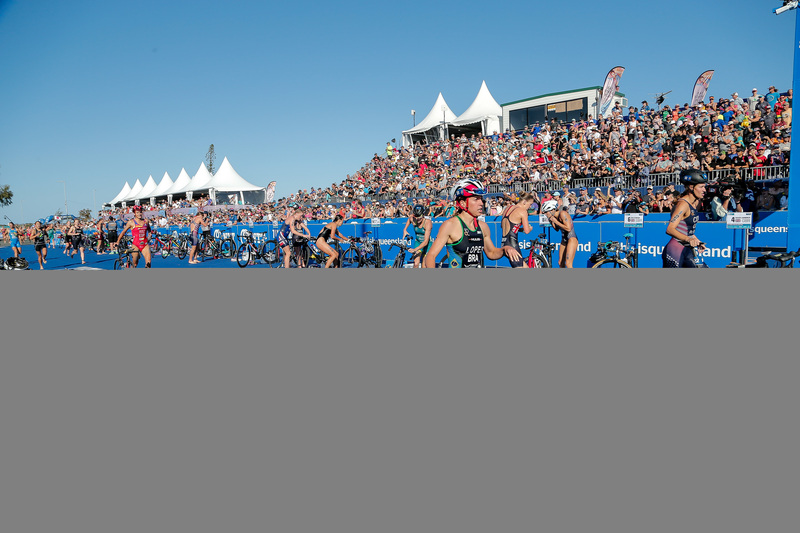 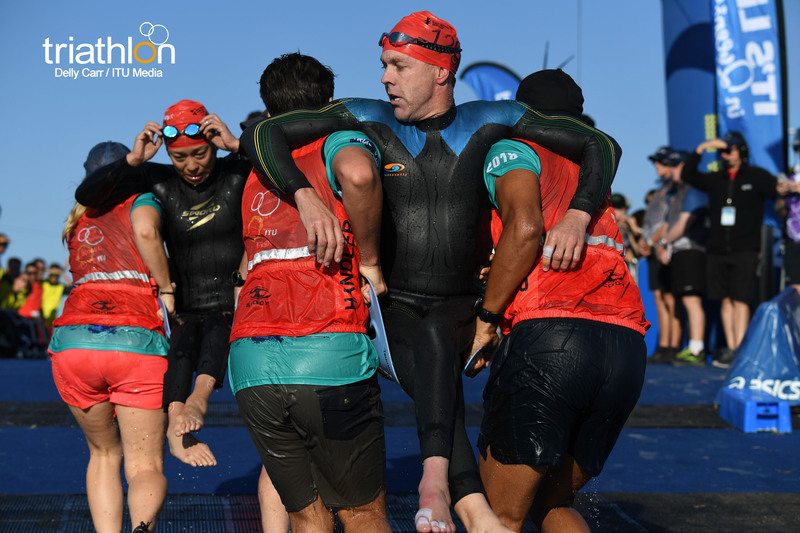 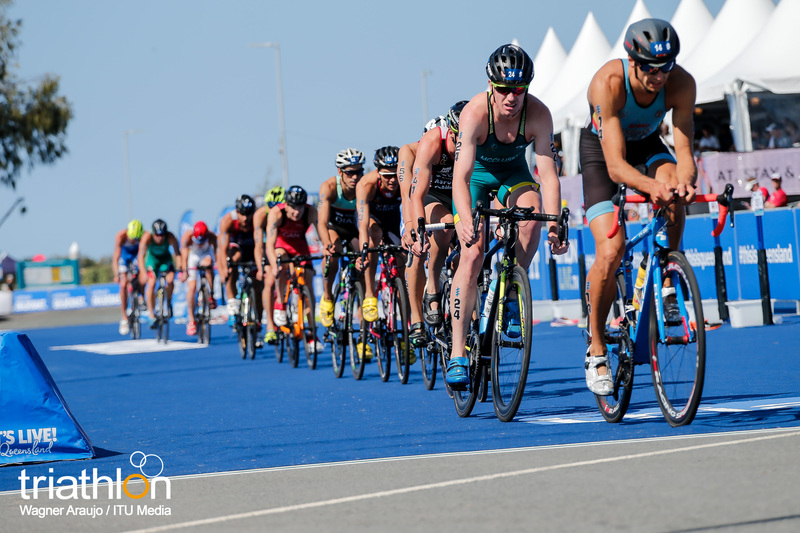 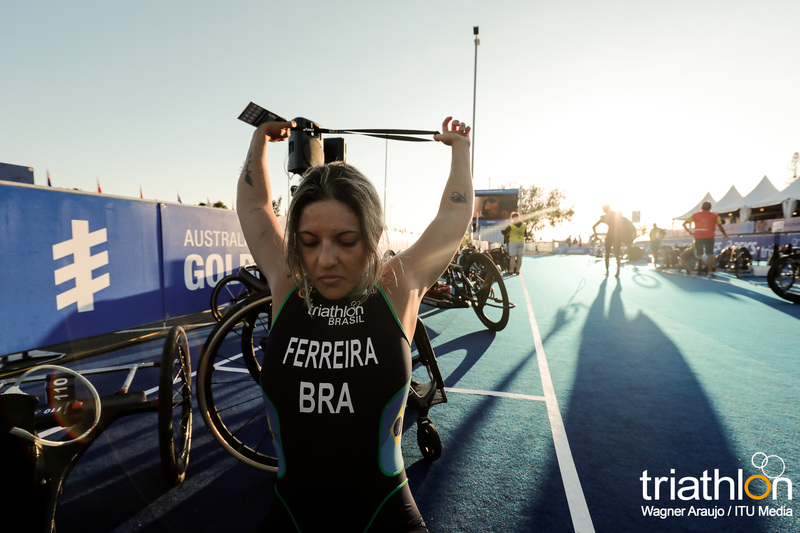 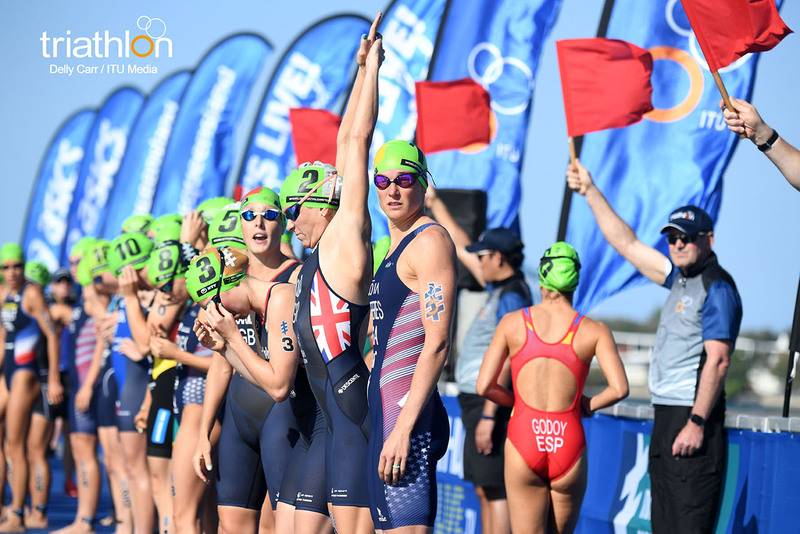 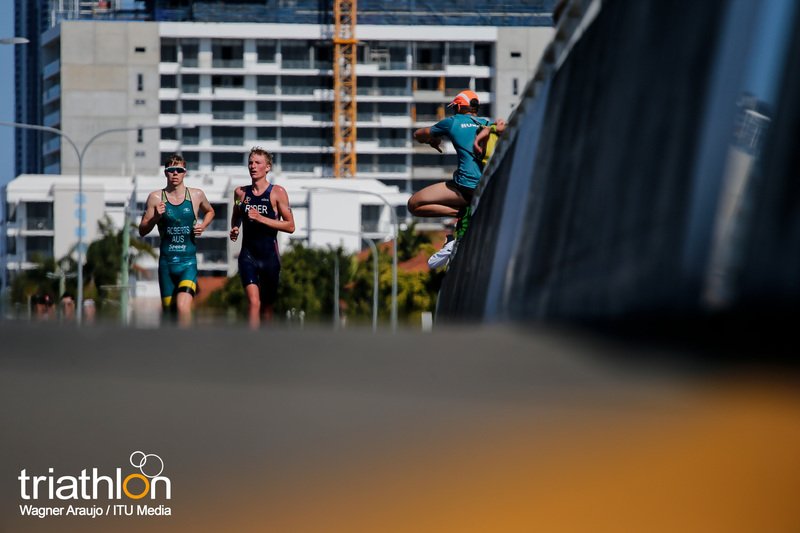 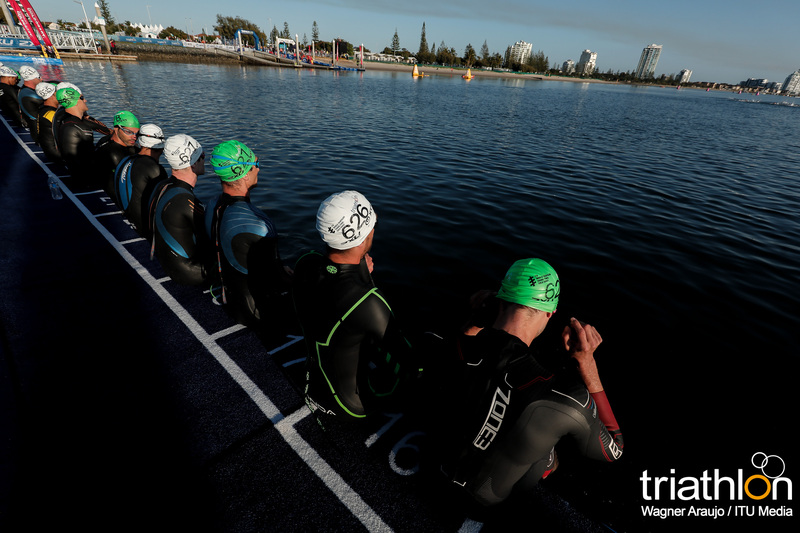 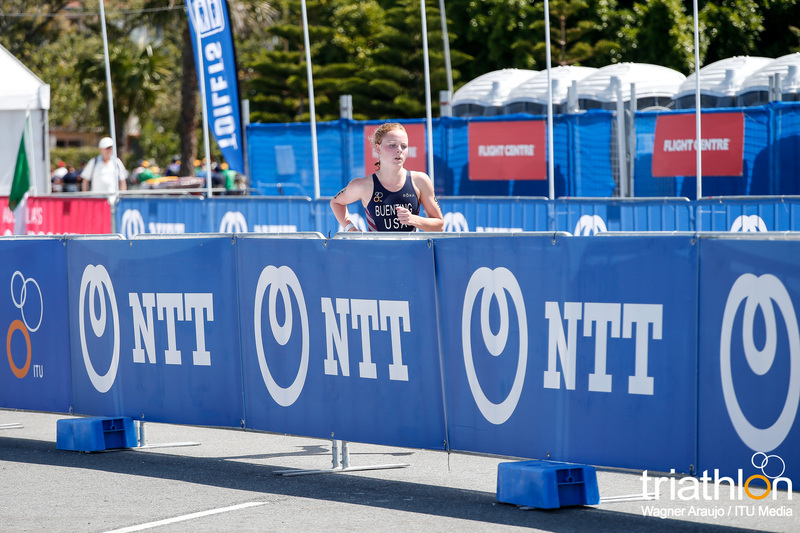 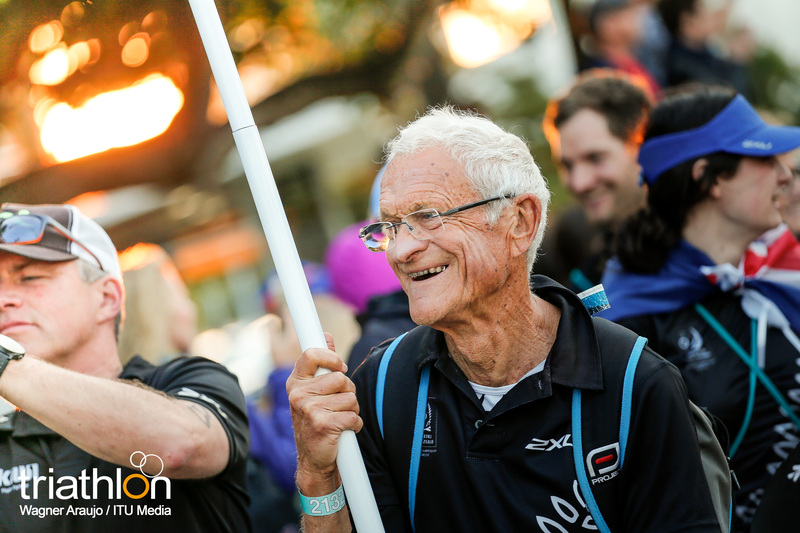 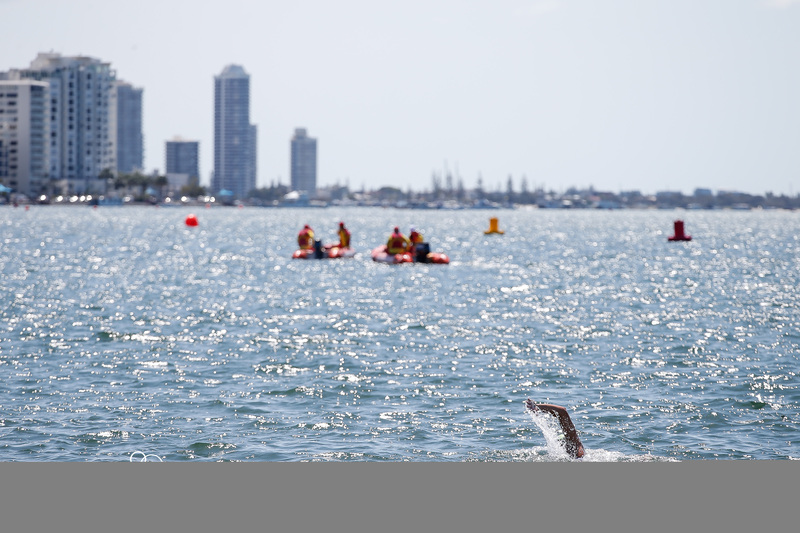 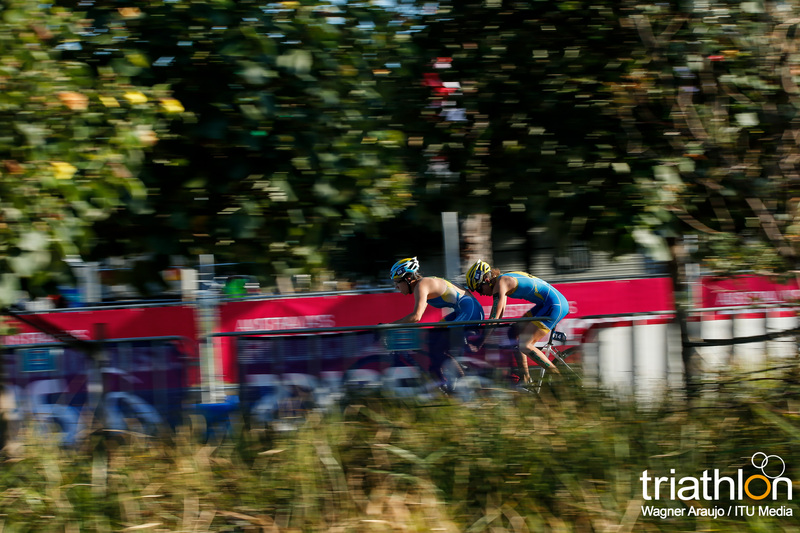 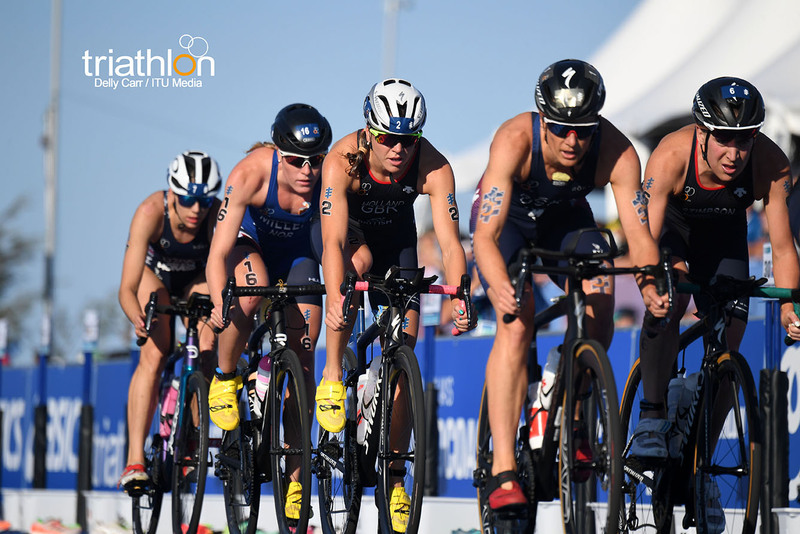 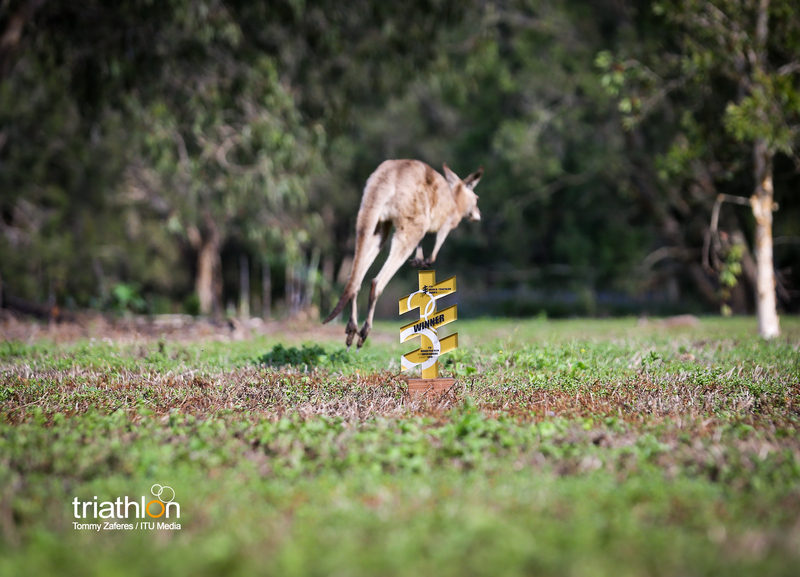 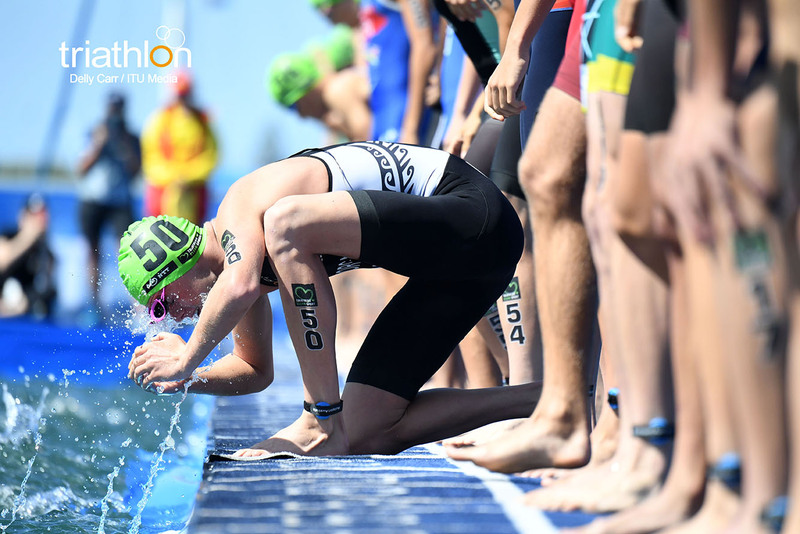 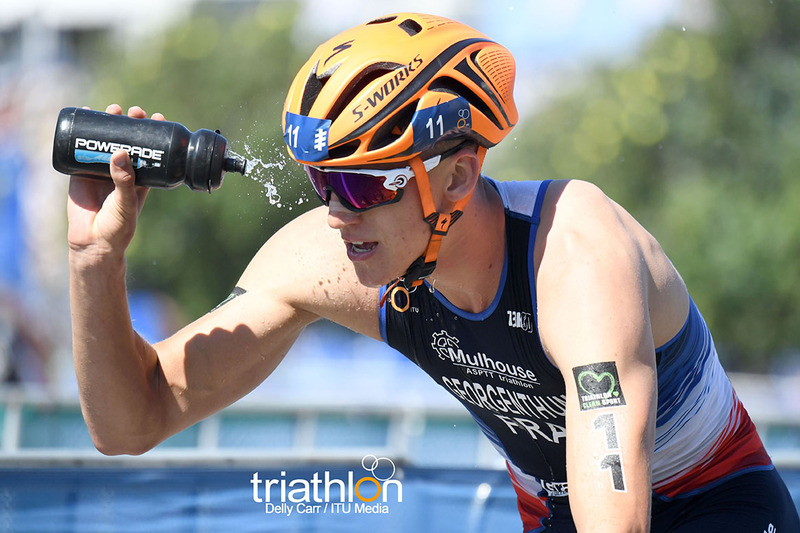 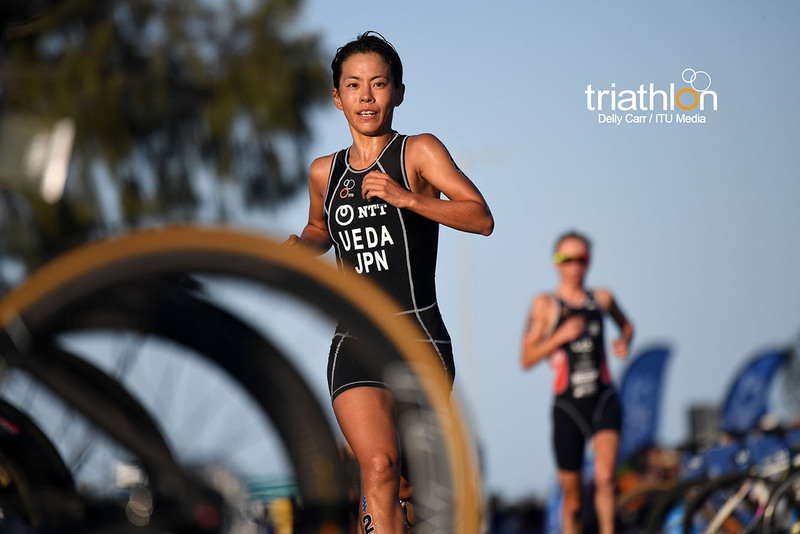 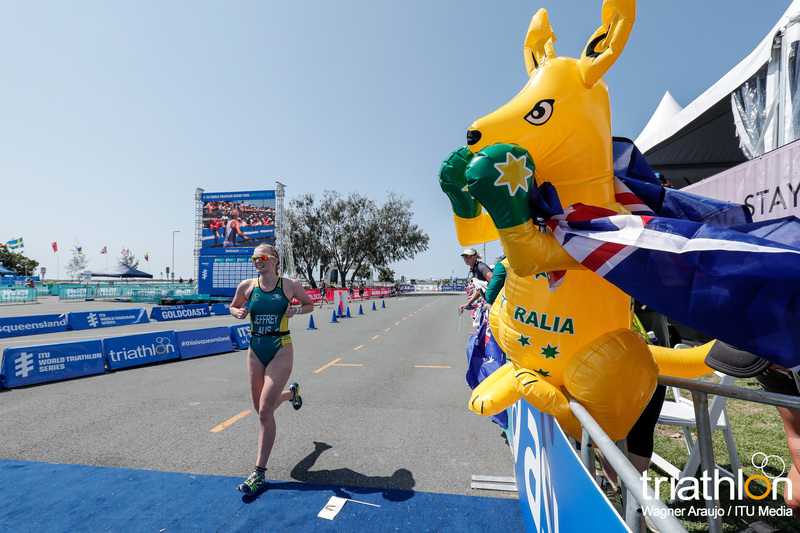 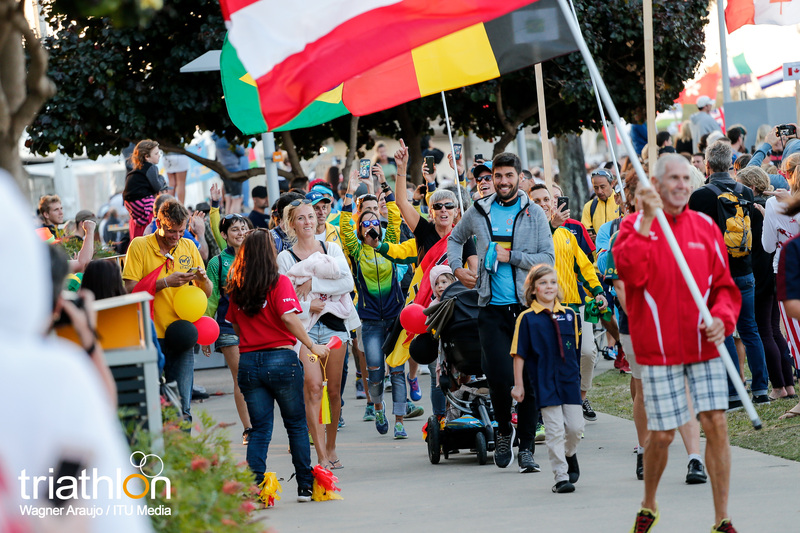 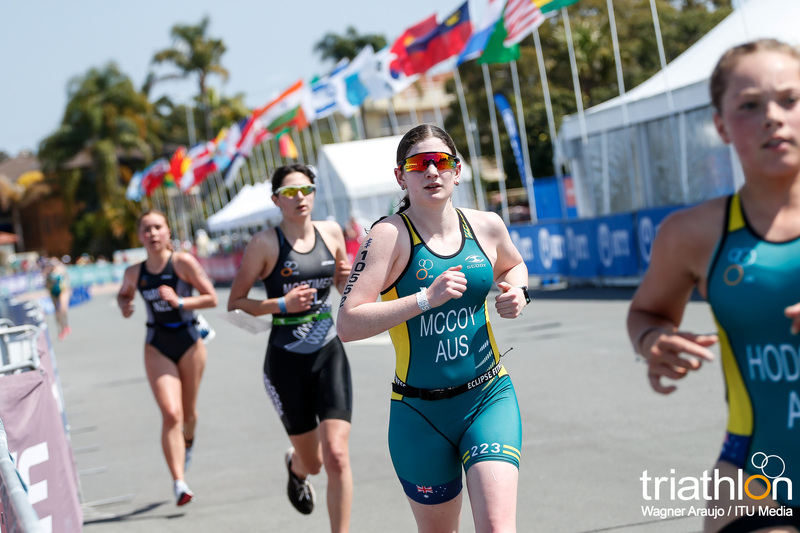 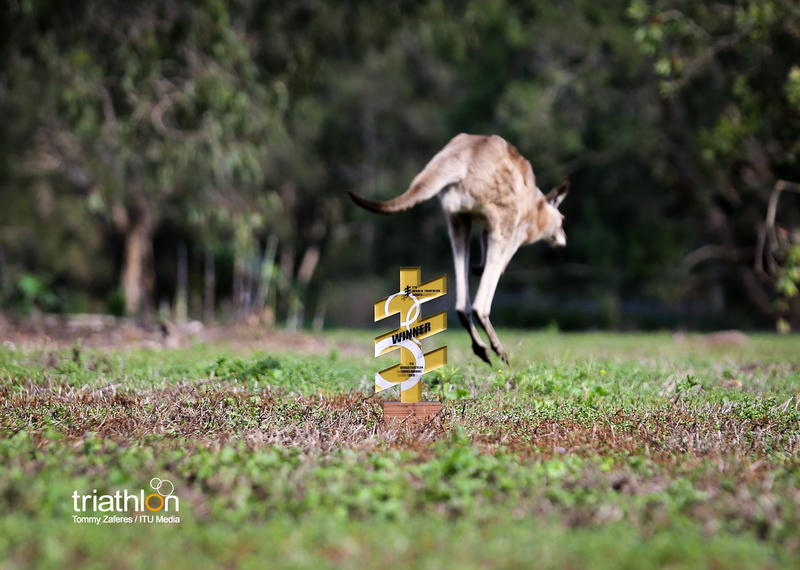 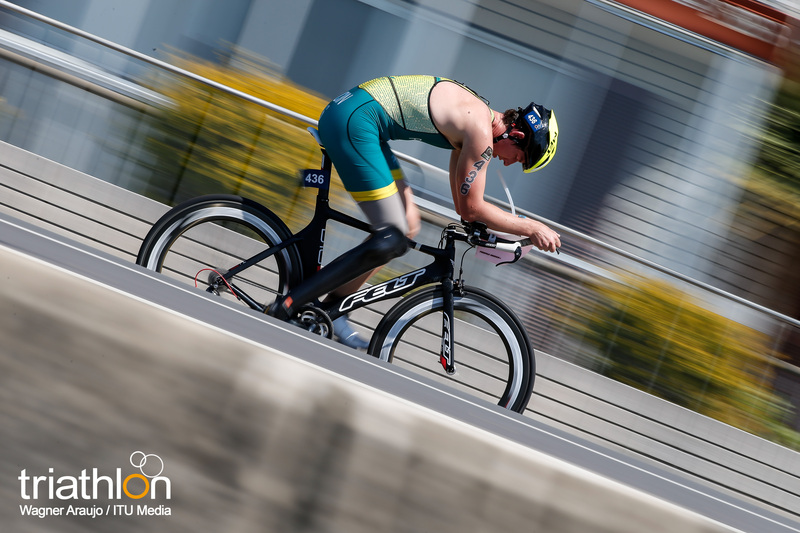 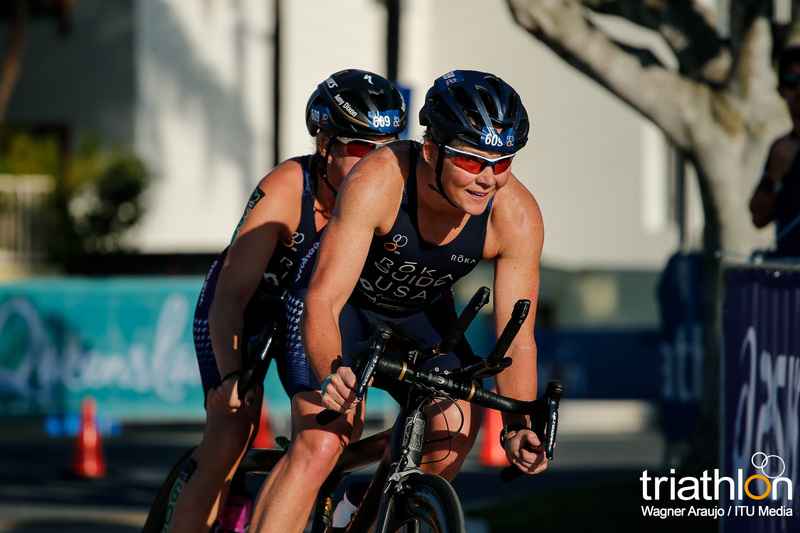 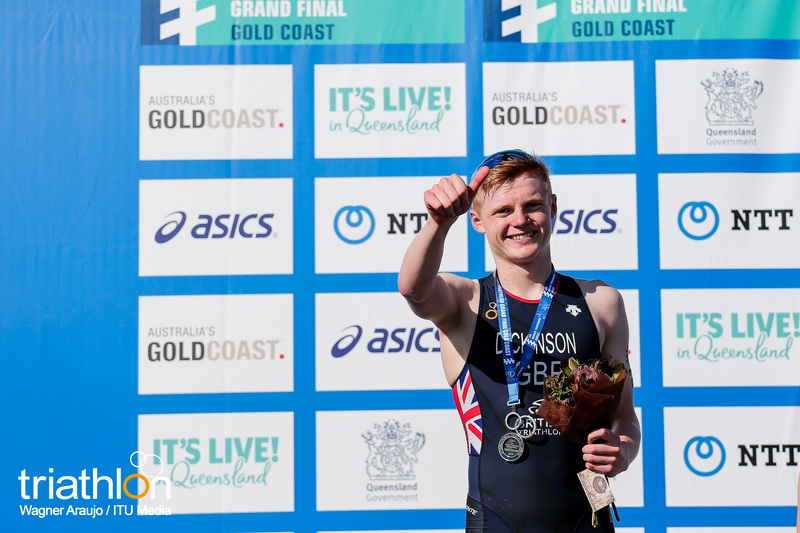 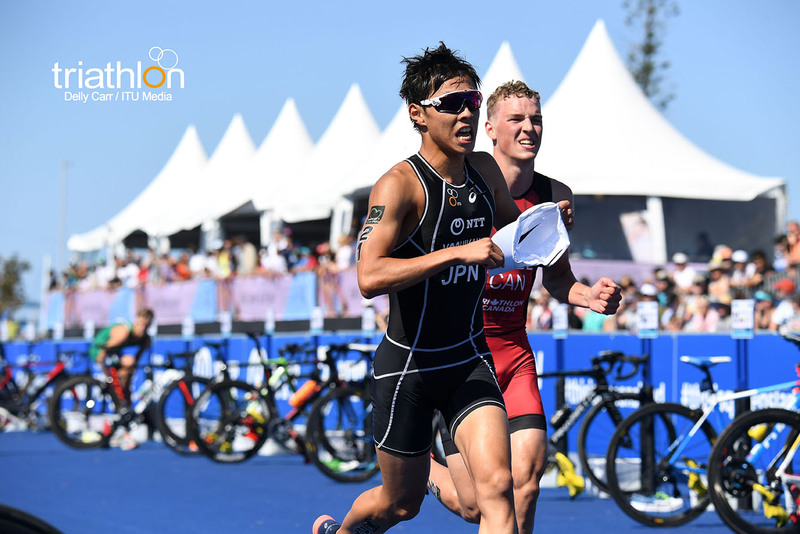 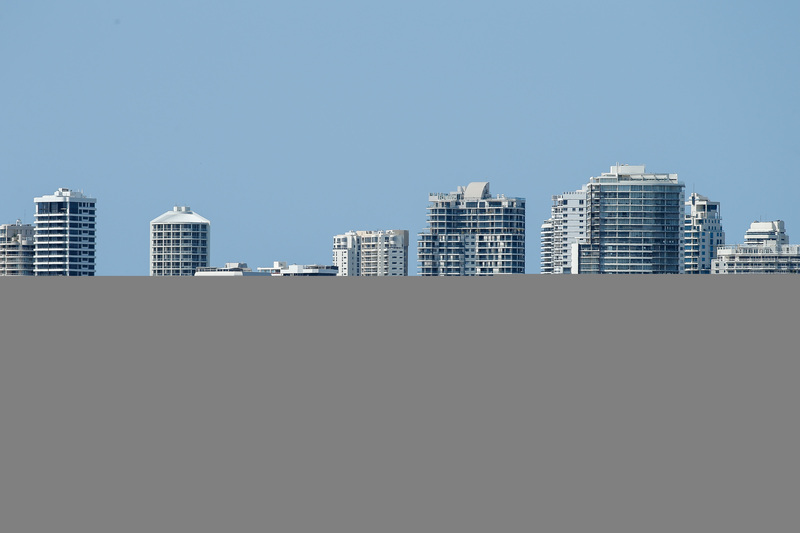 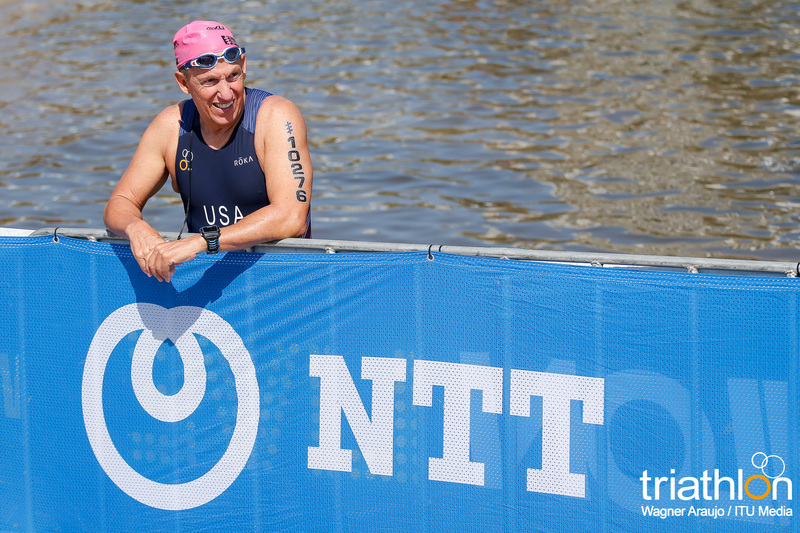 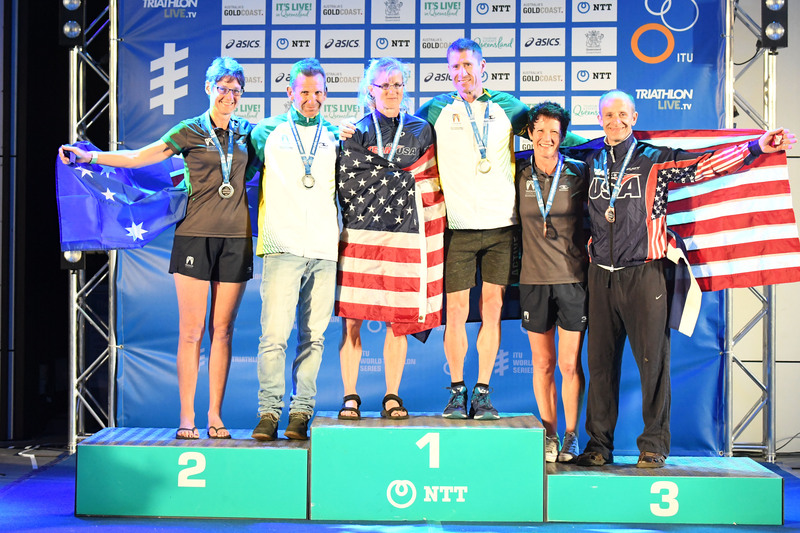 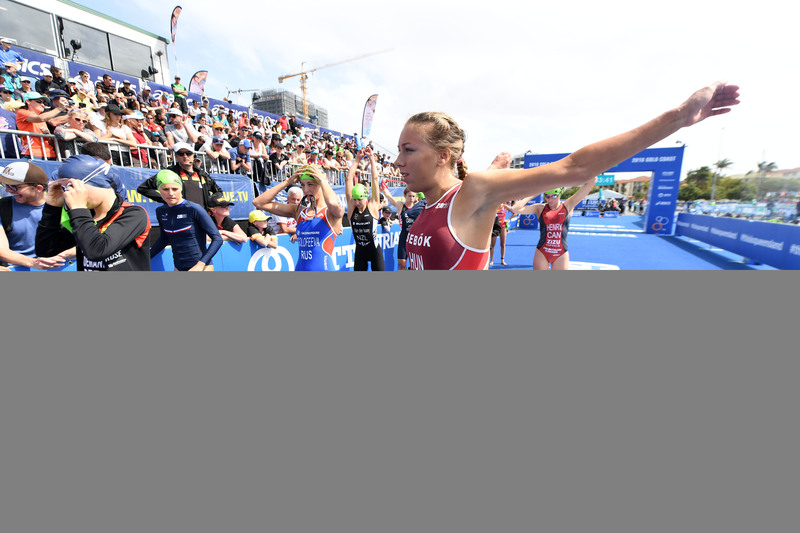 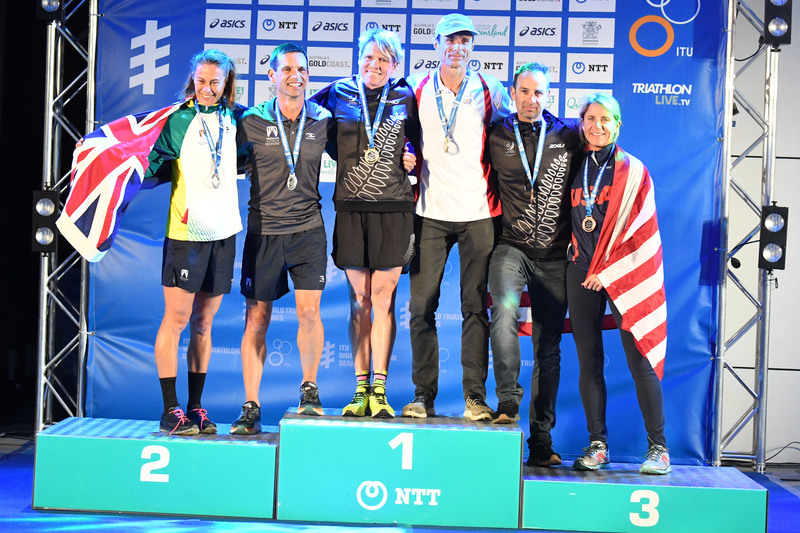 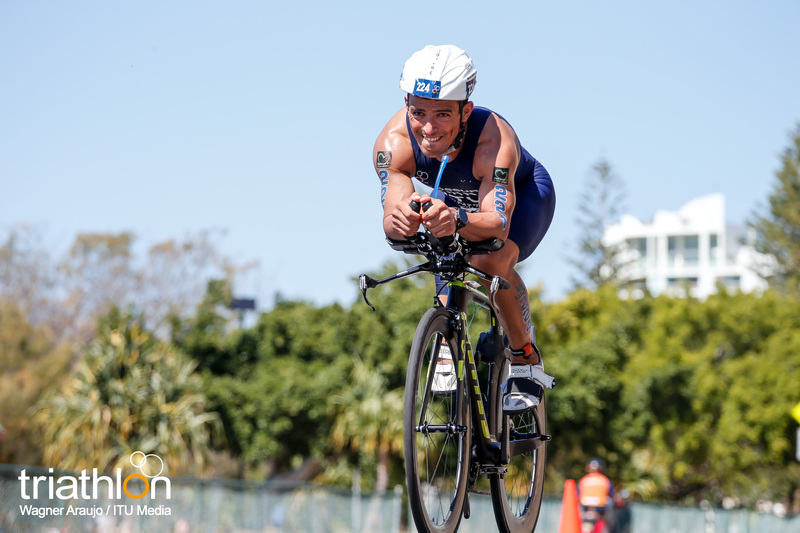 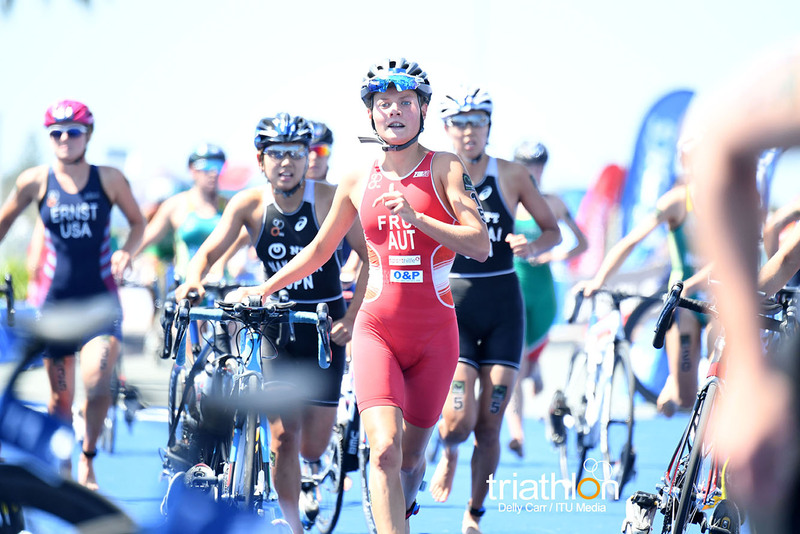 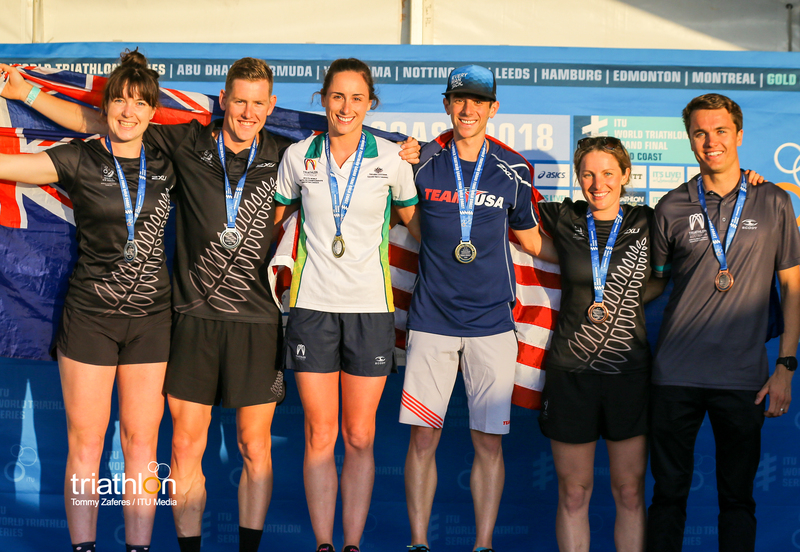 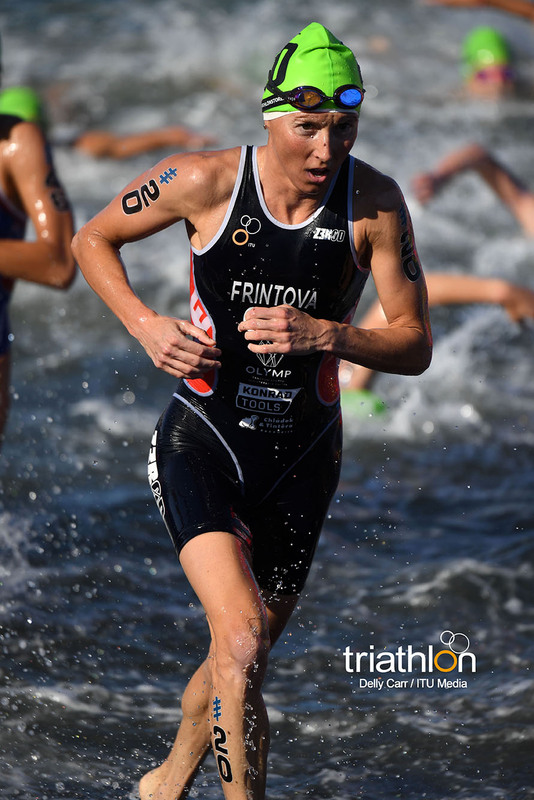 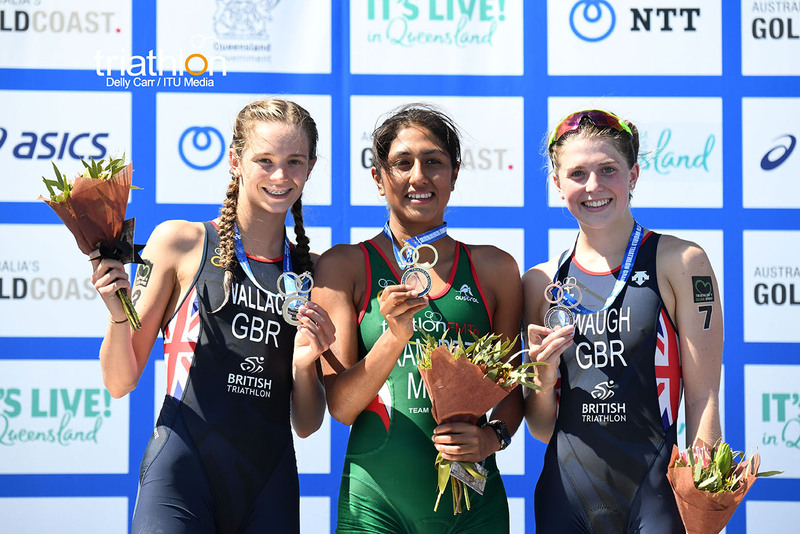 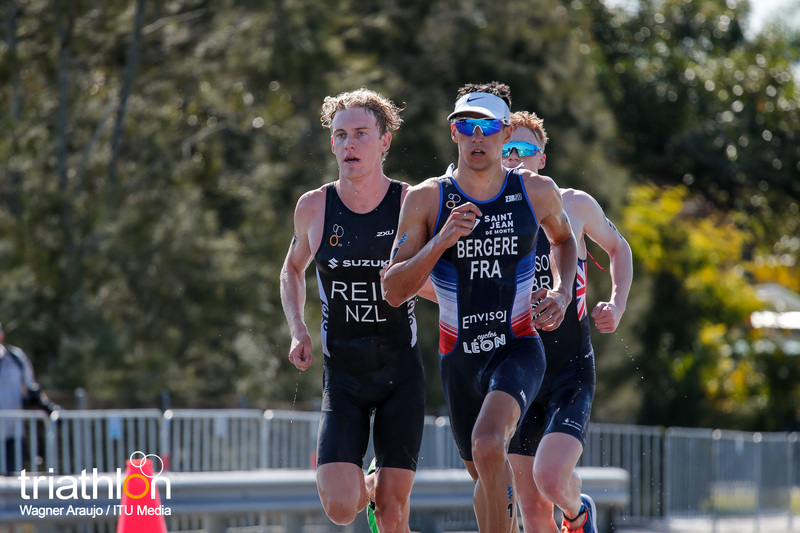 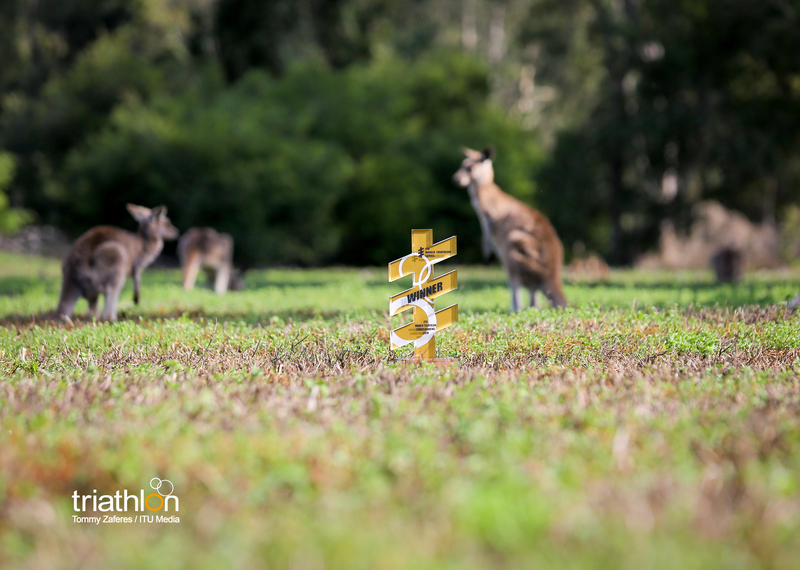 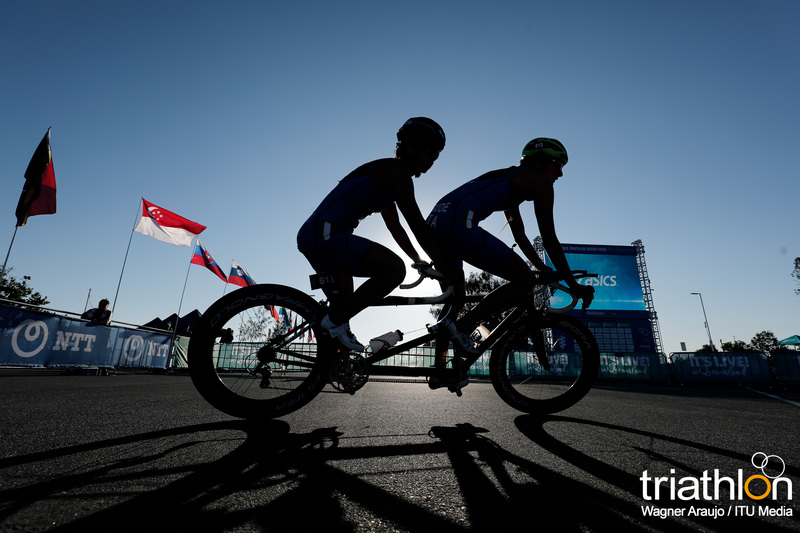 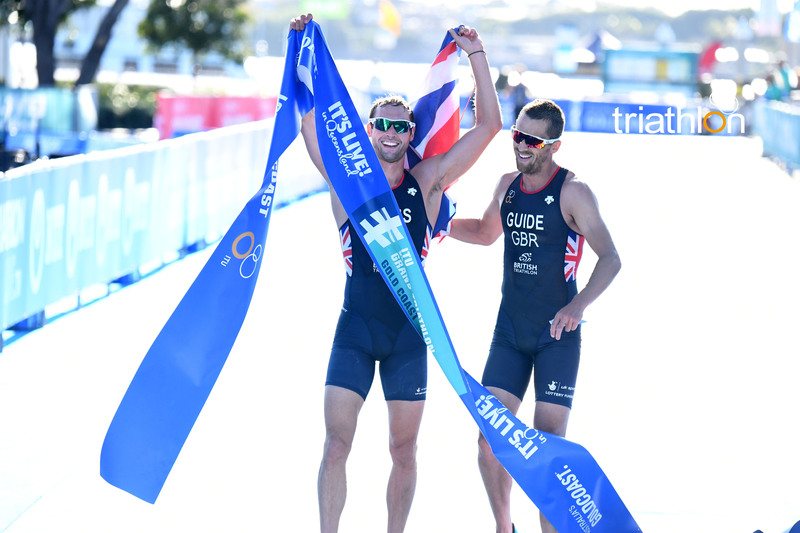 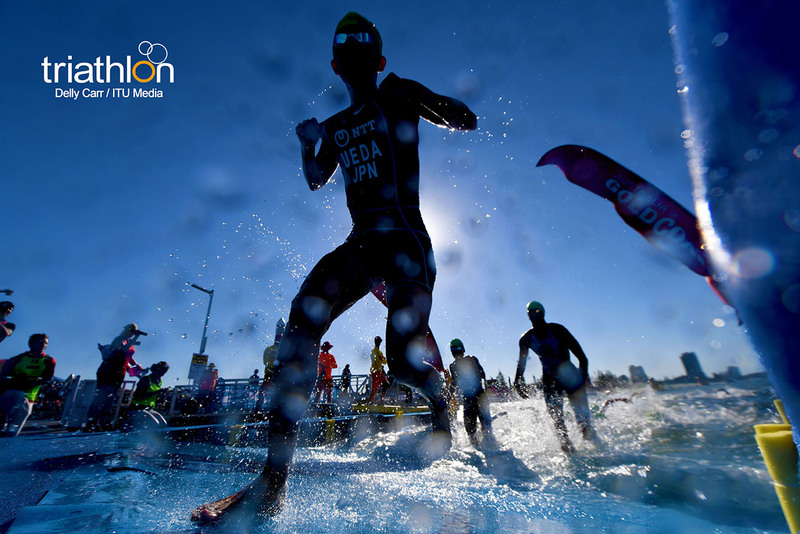 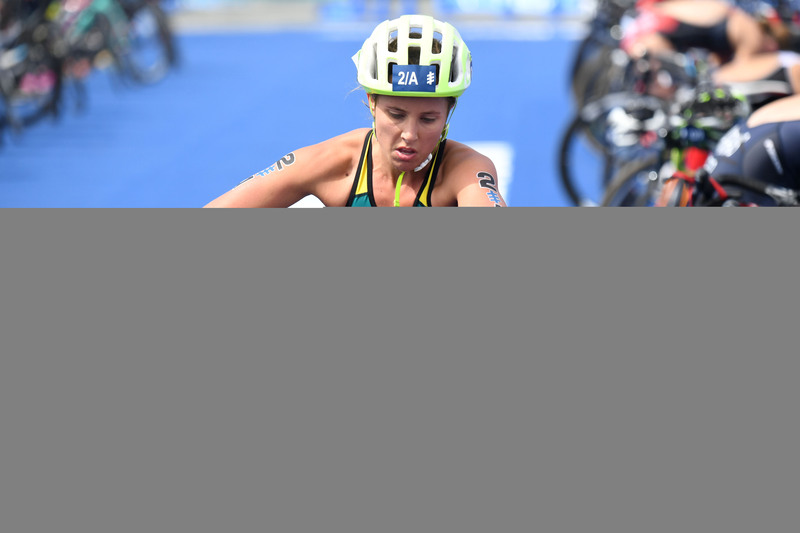 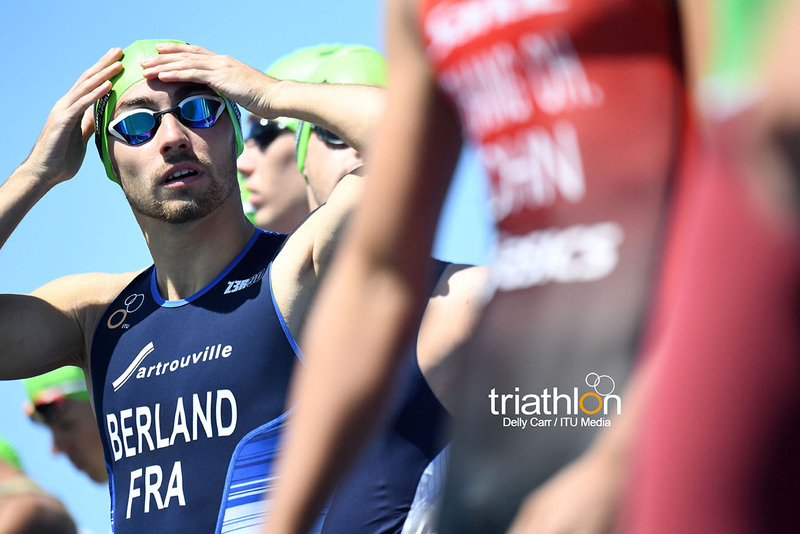 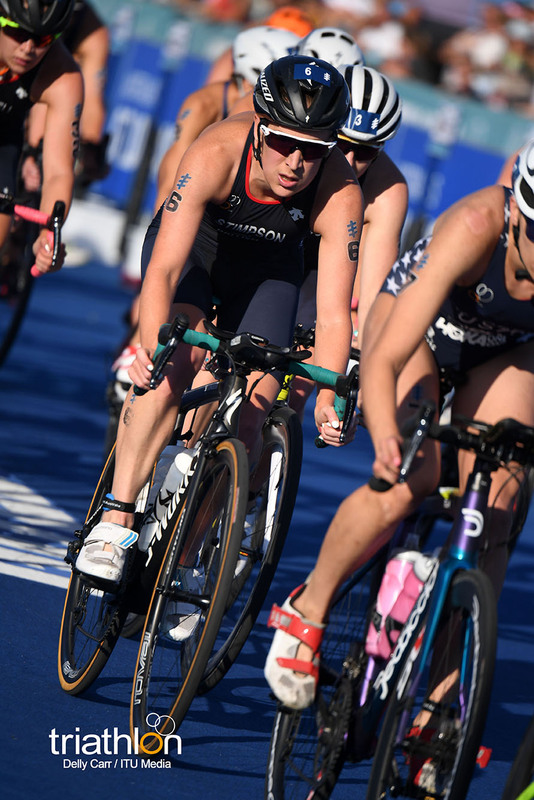 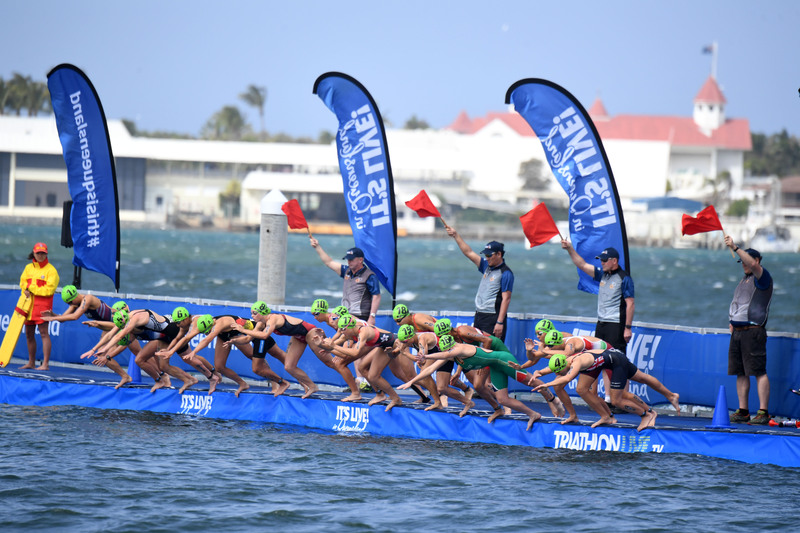 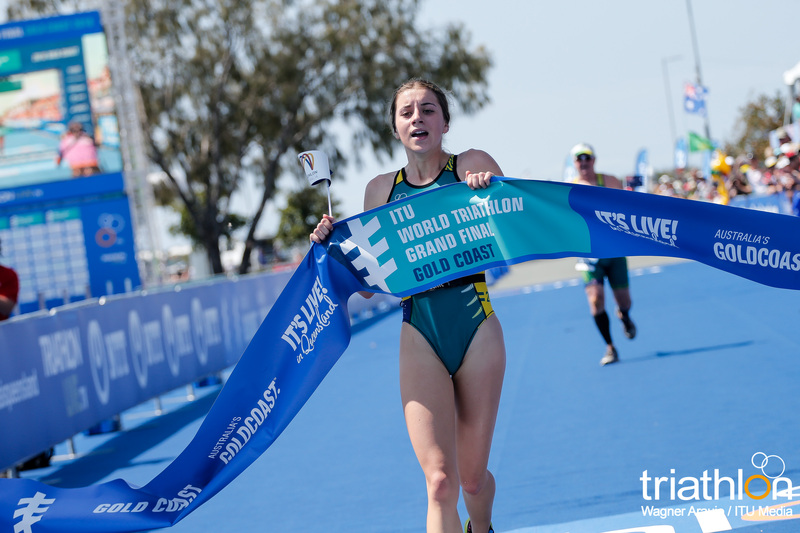 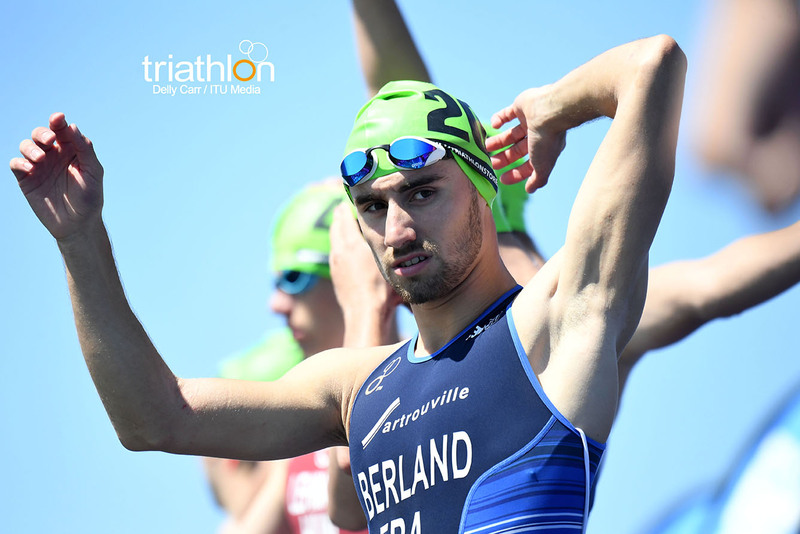 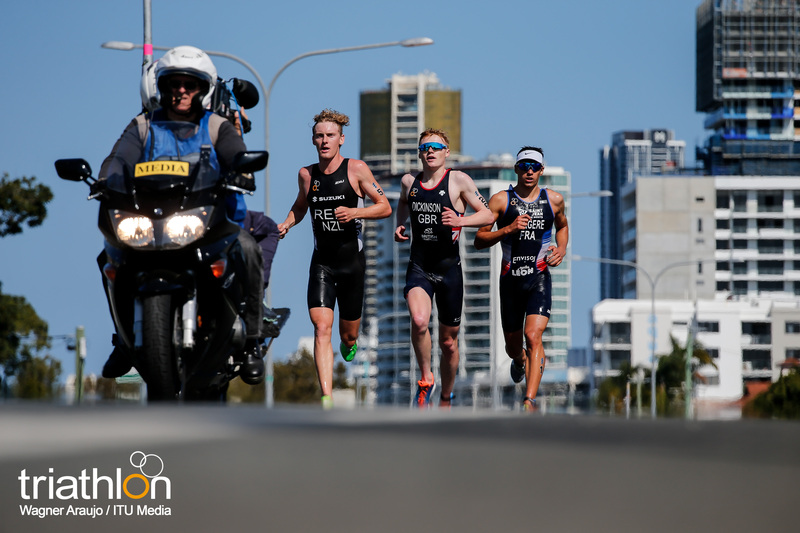 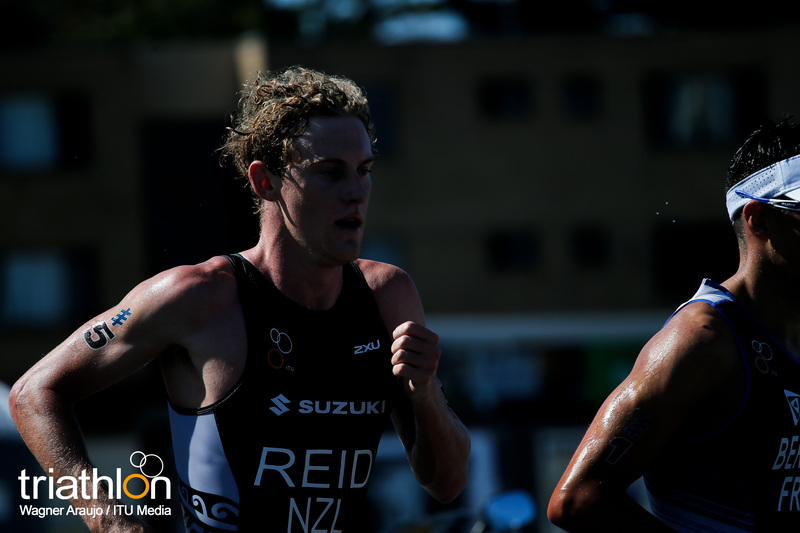 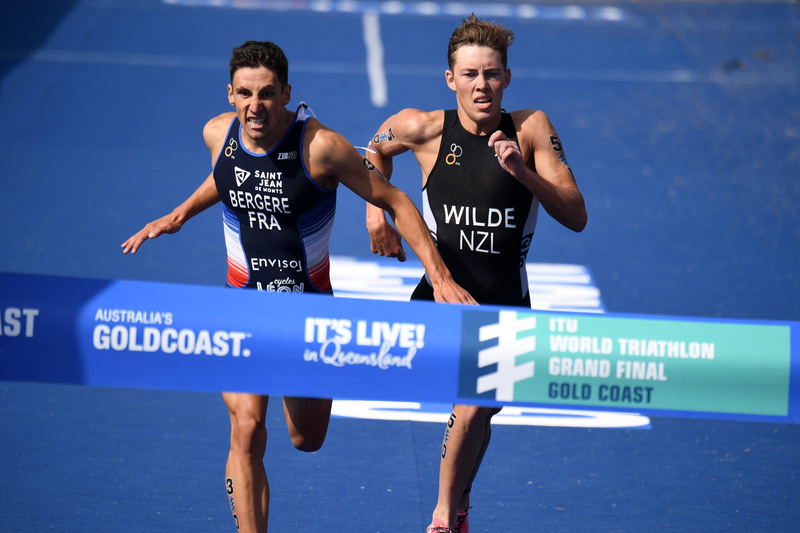 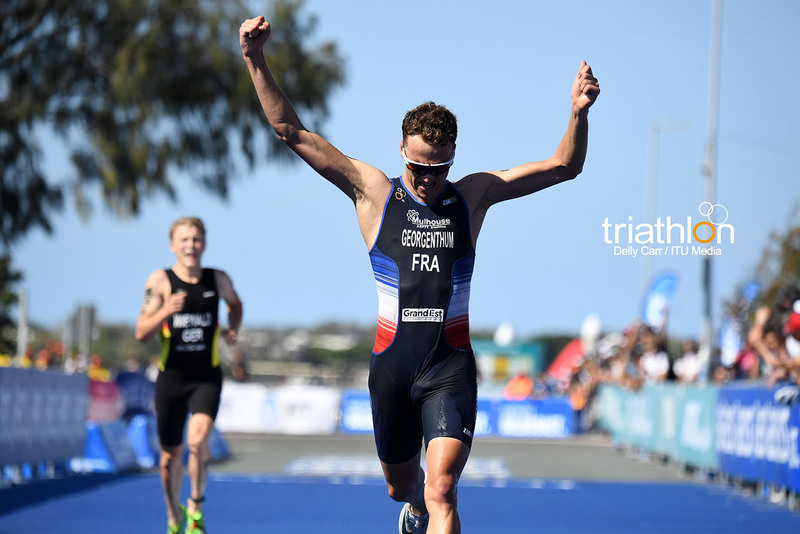 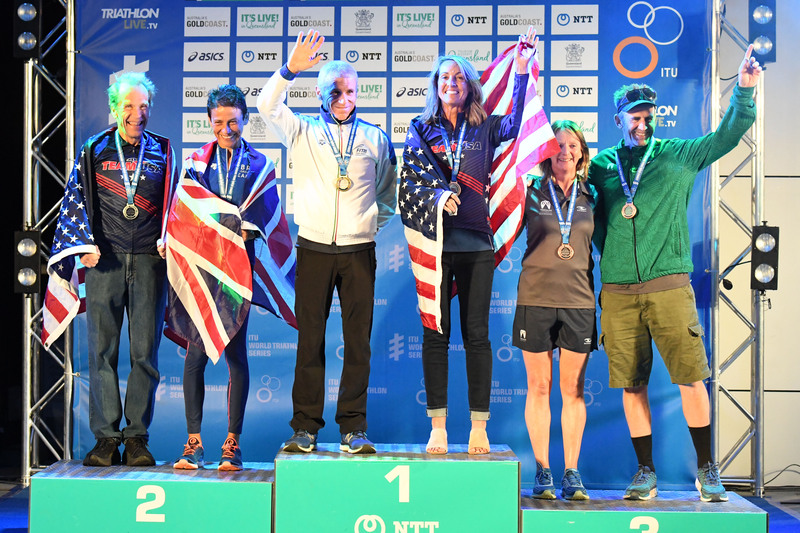 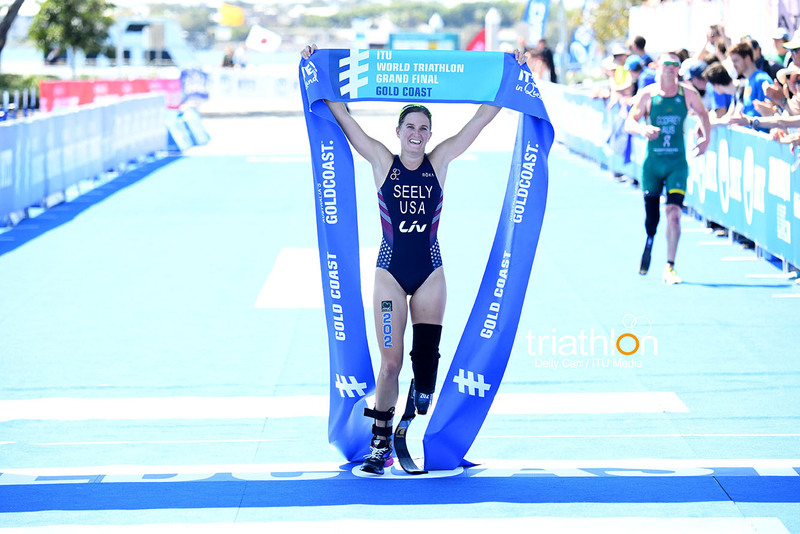 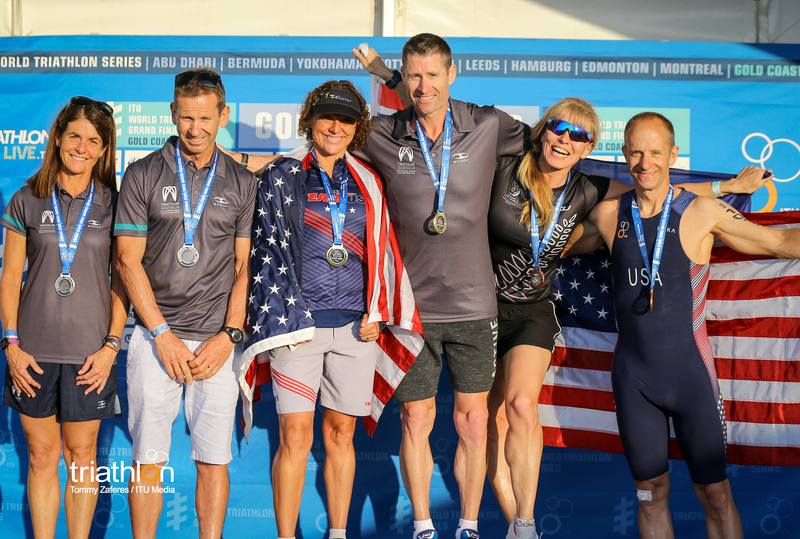 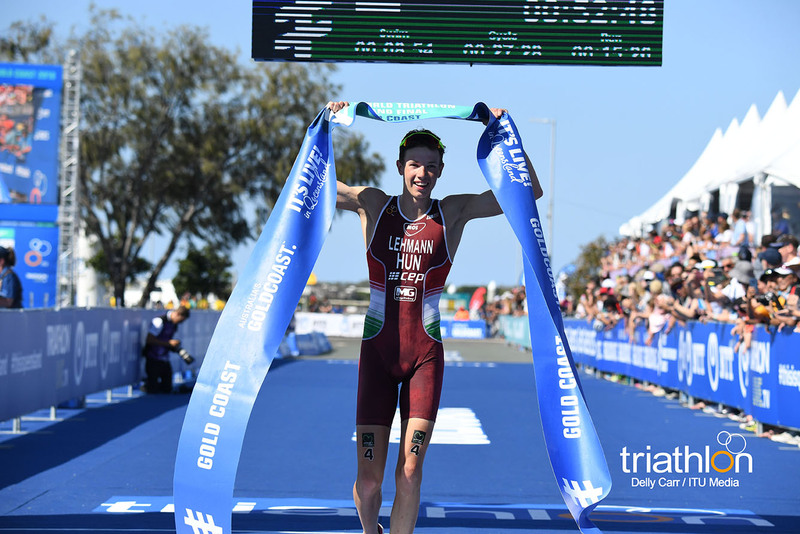 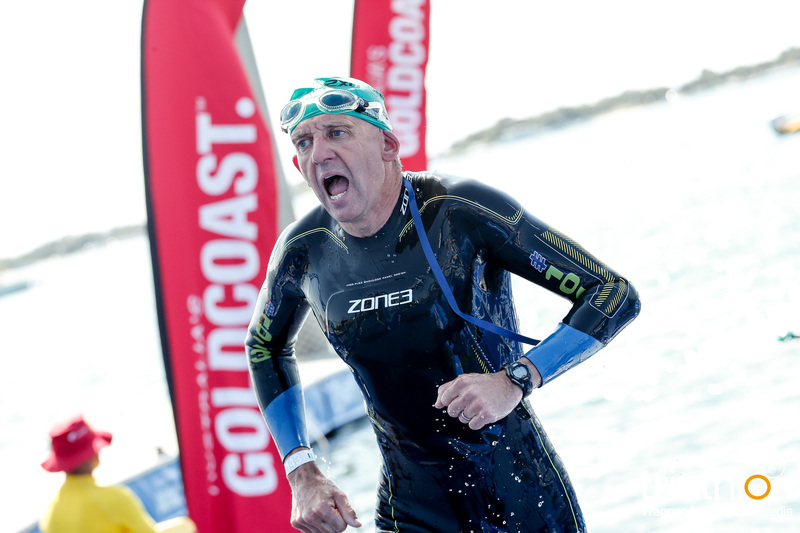 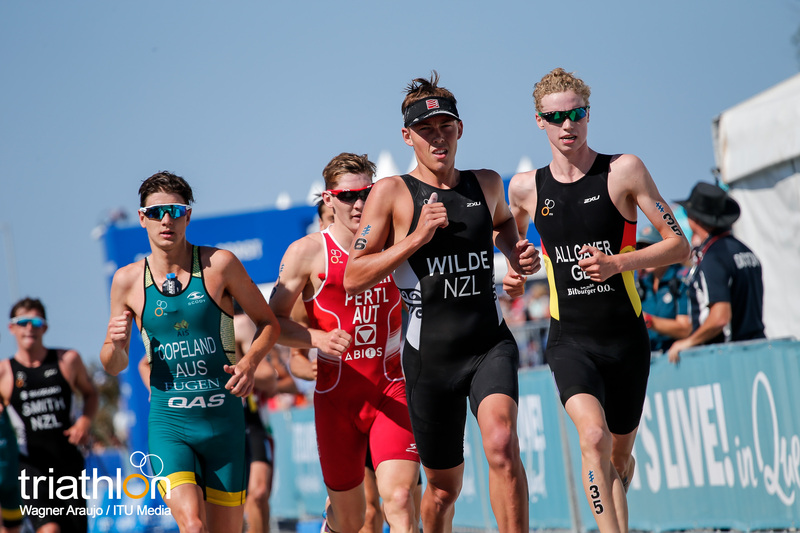 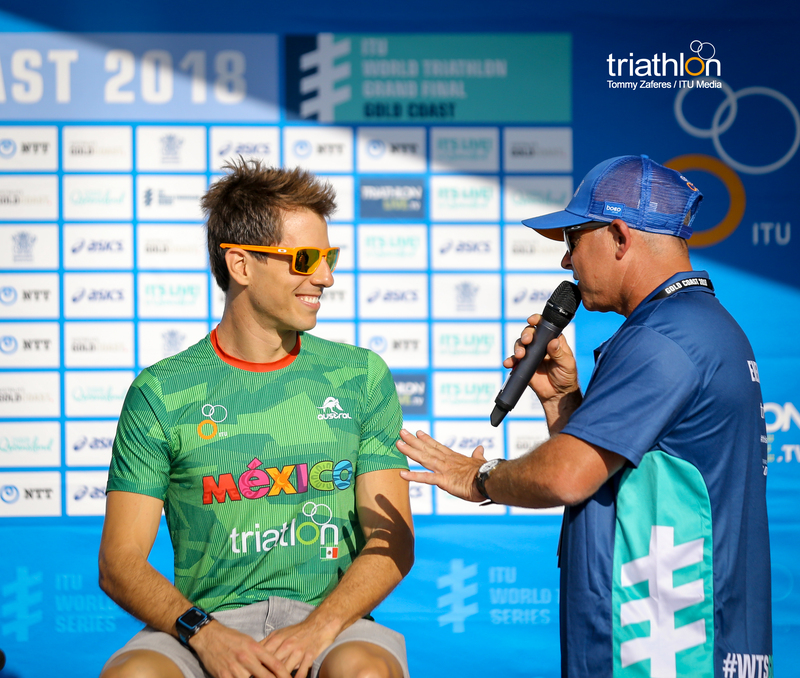 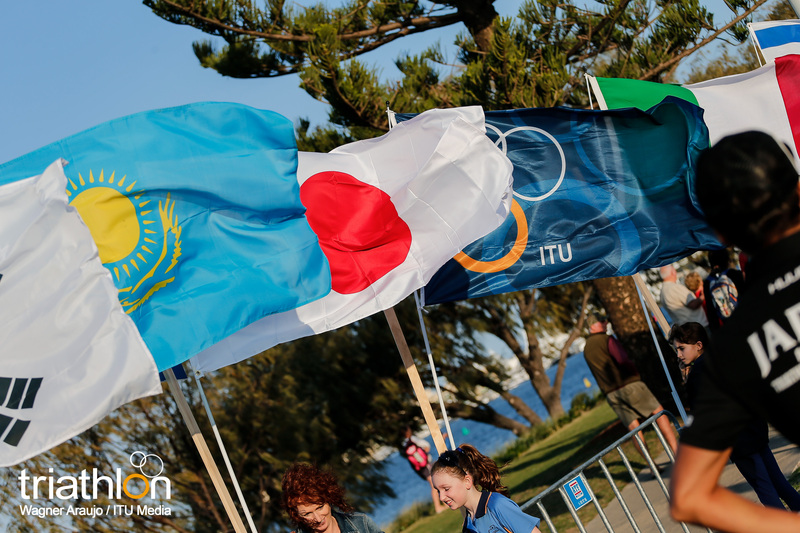 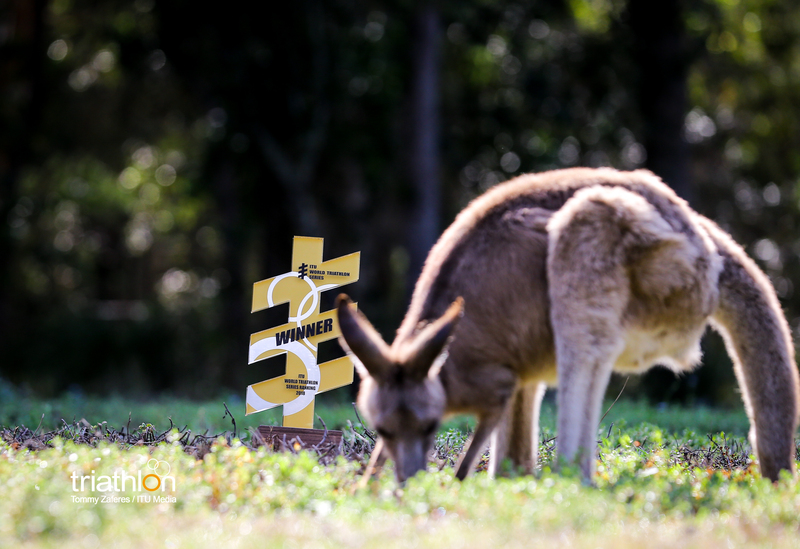 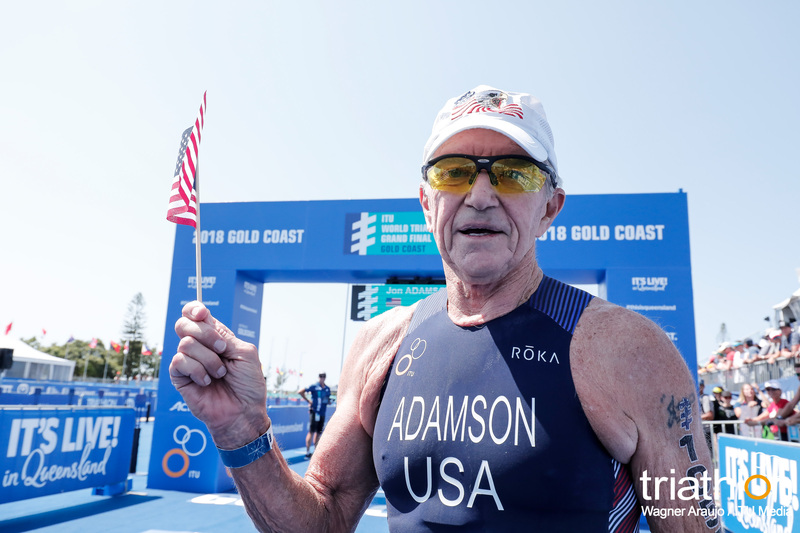 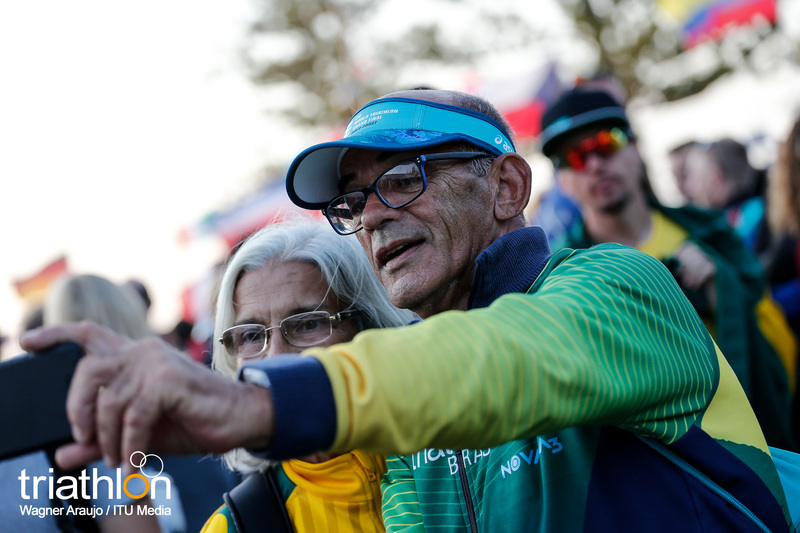 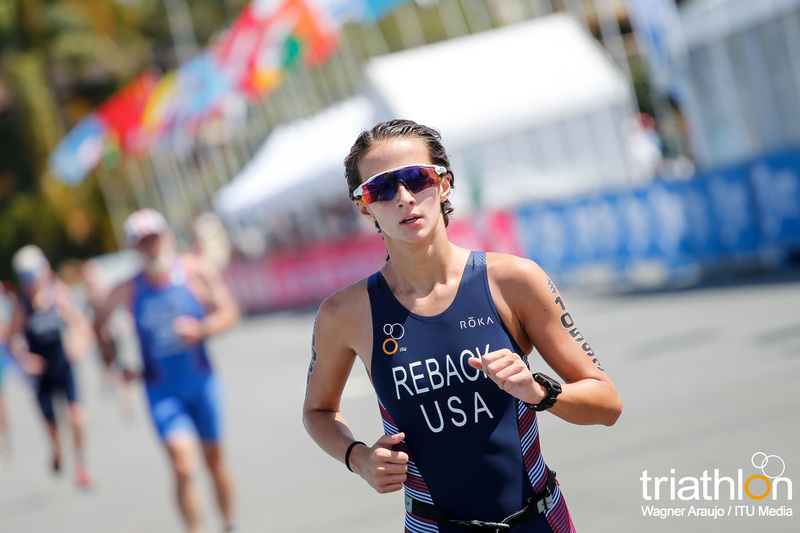 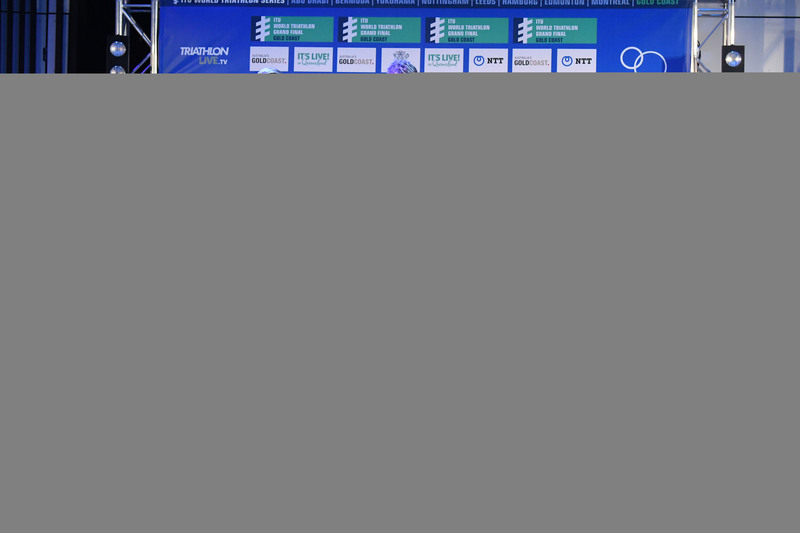 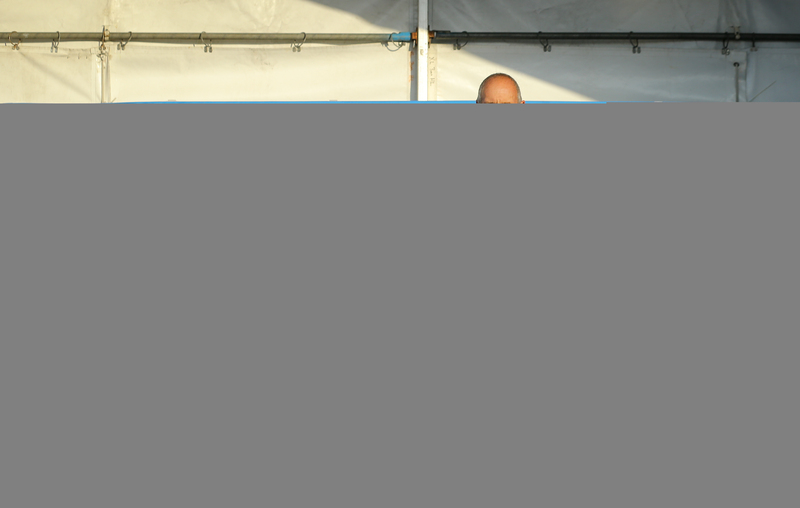 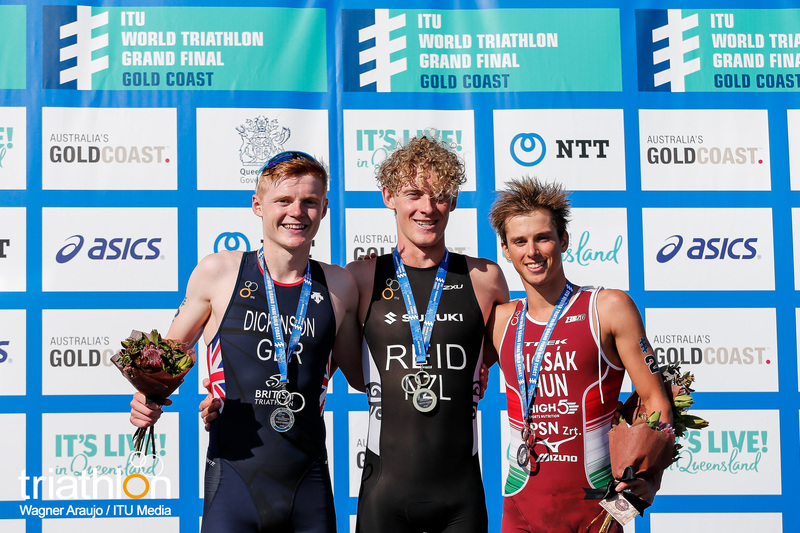 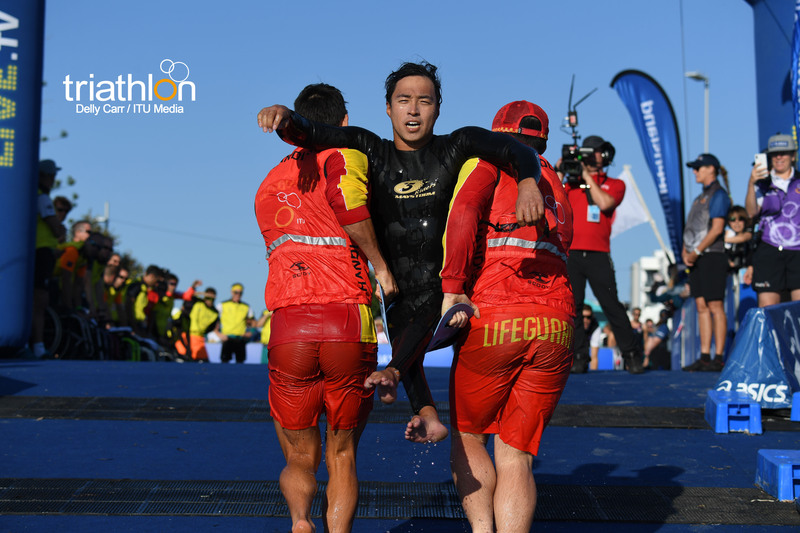 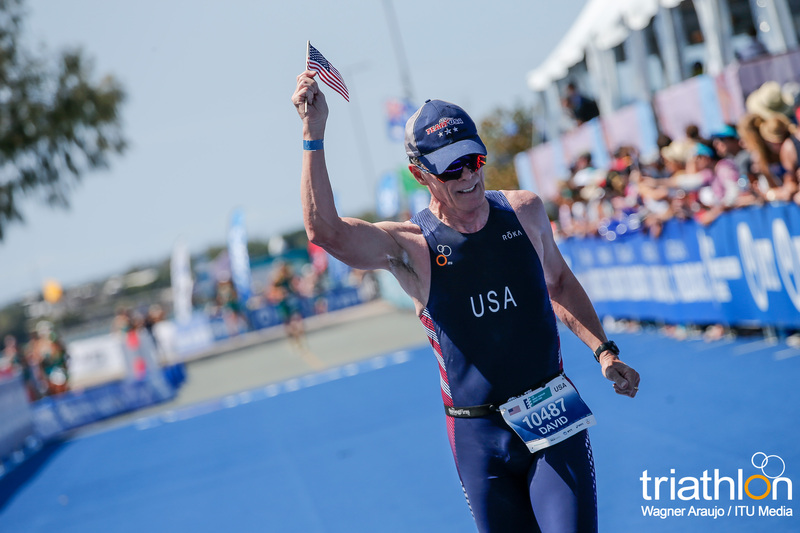 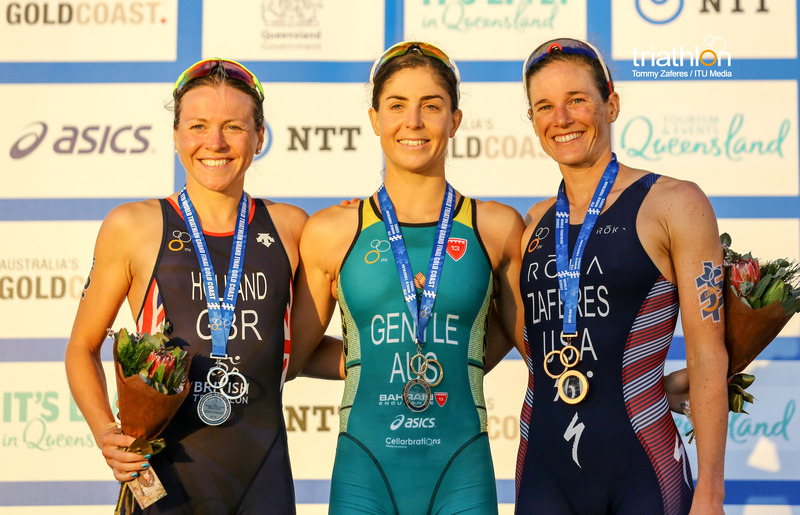 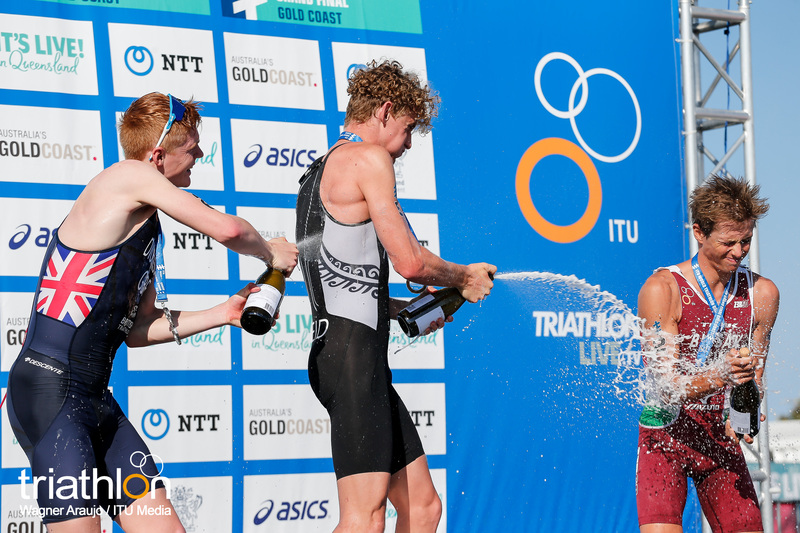 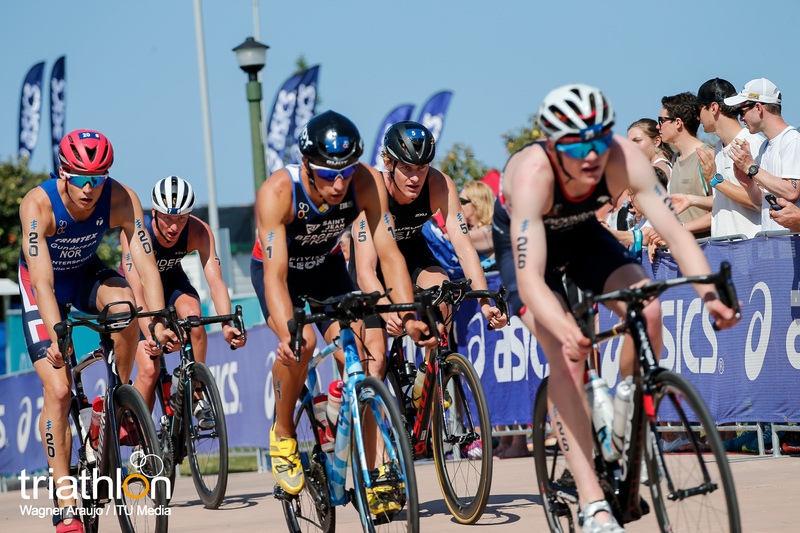 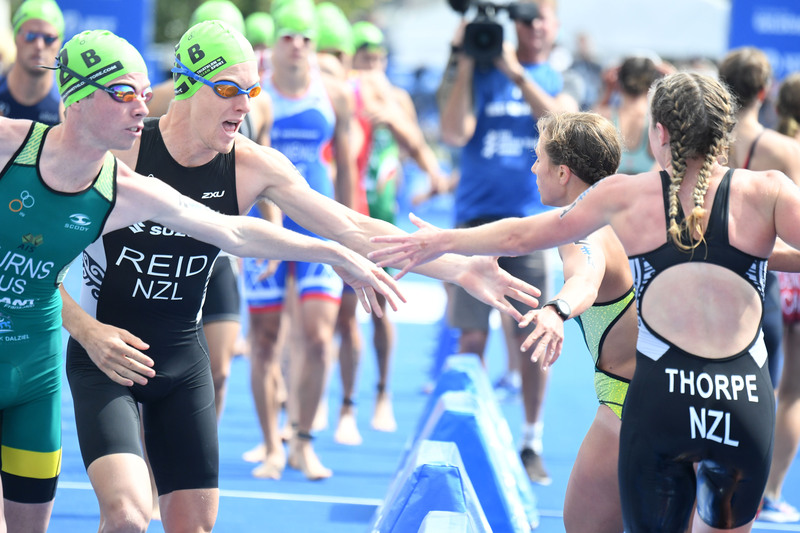 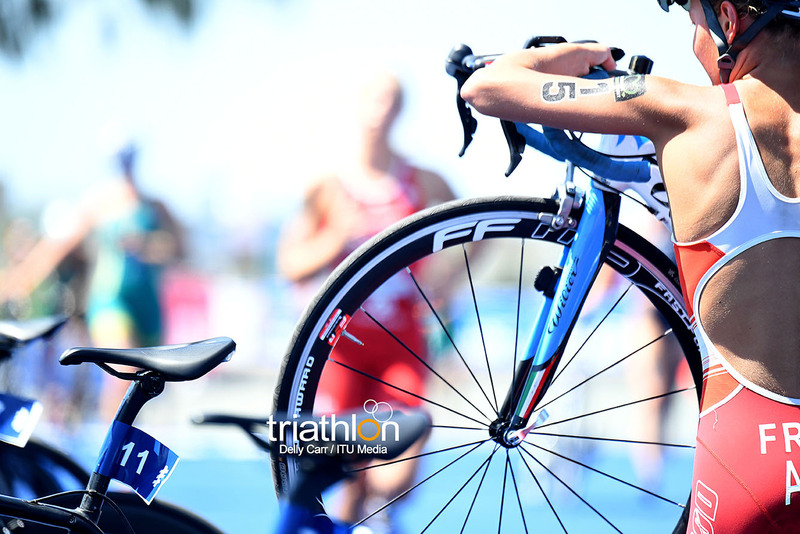 Before the world turns its attentions to the Elite men’s and women’s Grand Final races at the weekend, the Juniors will have their turn to contest the title of World Champion at the 2018 ITU World Triathlon Grand Final Gold Coast and establish their credentials on the biggest stage. 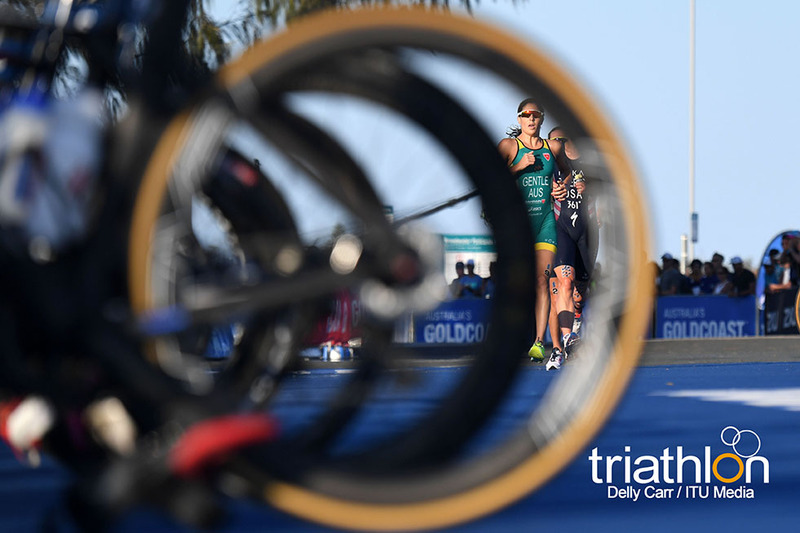 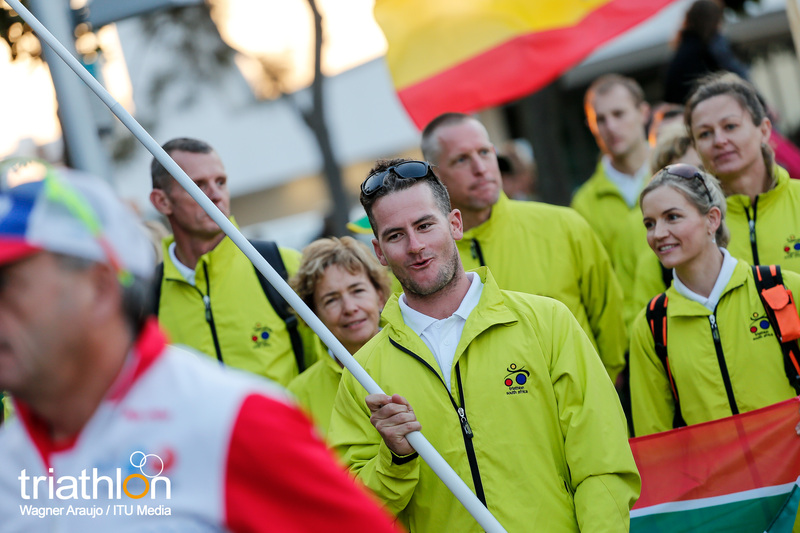 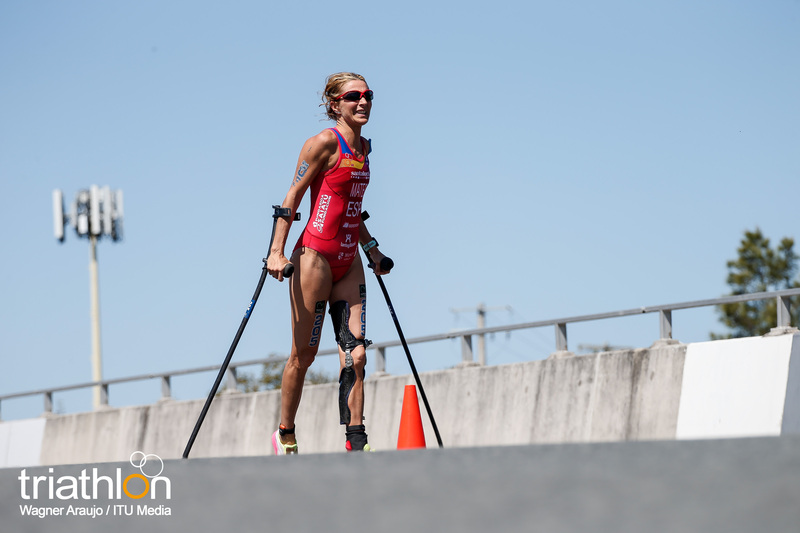 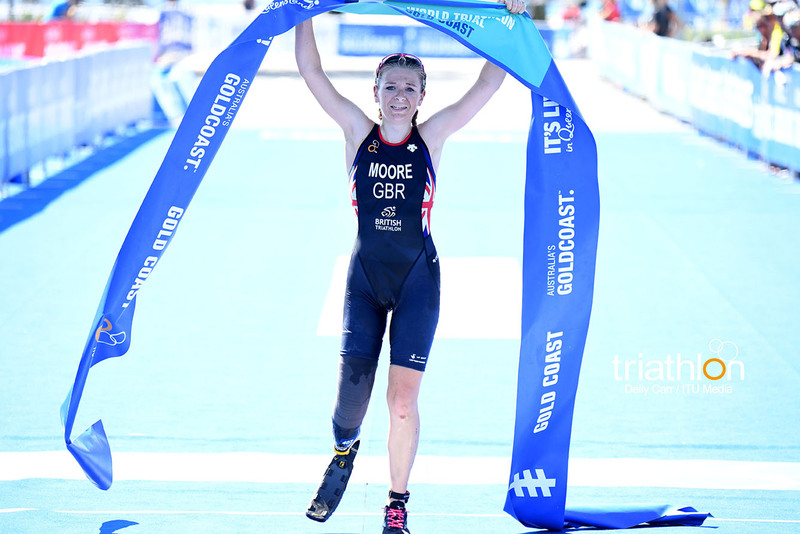 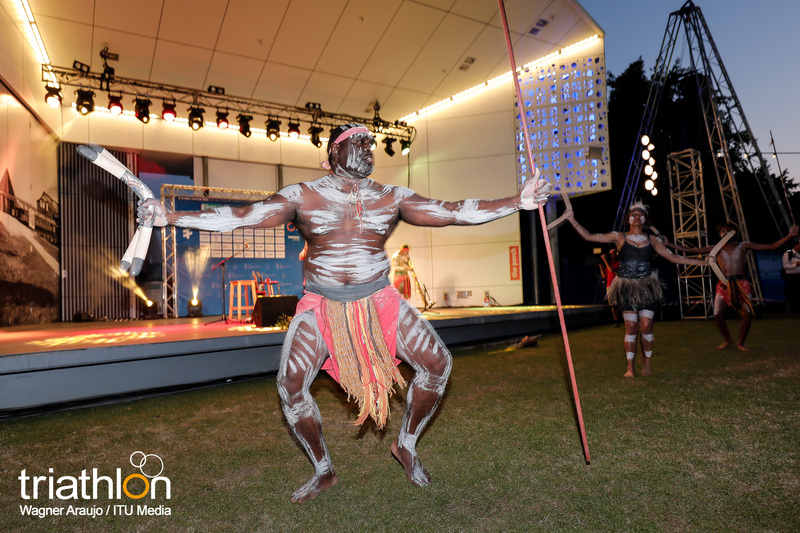 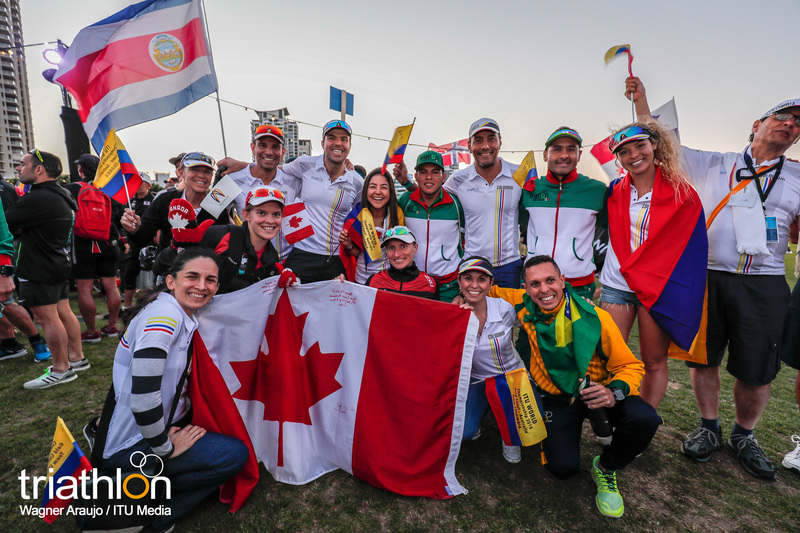 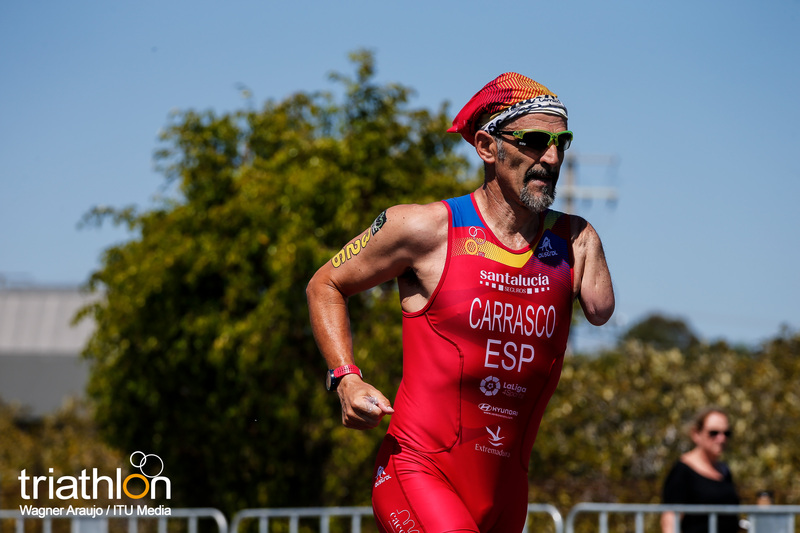 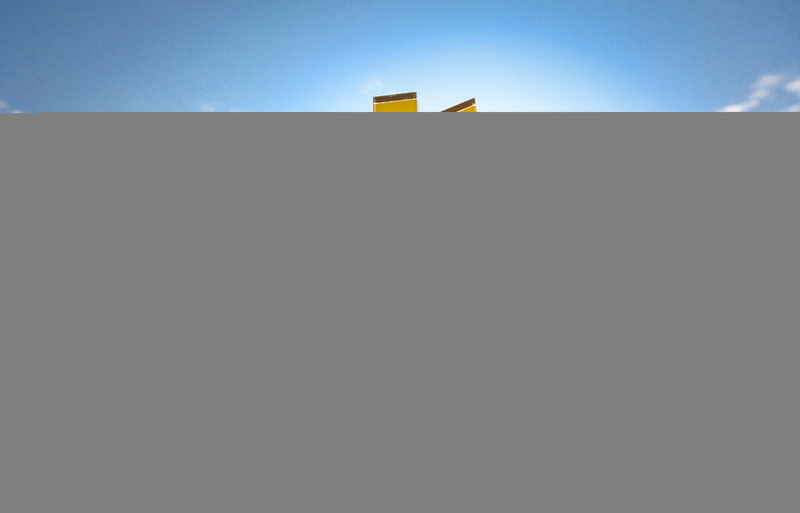 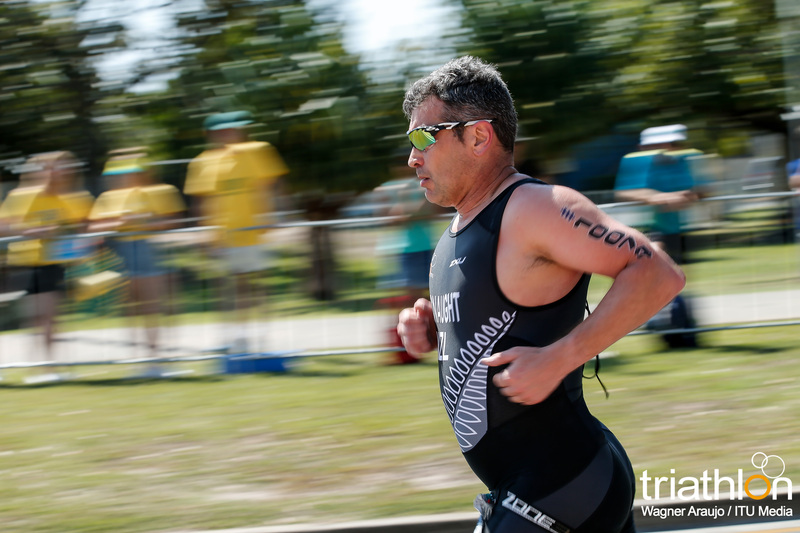 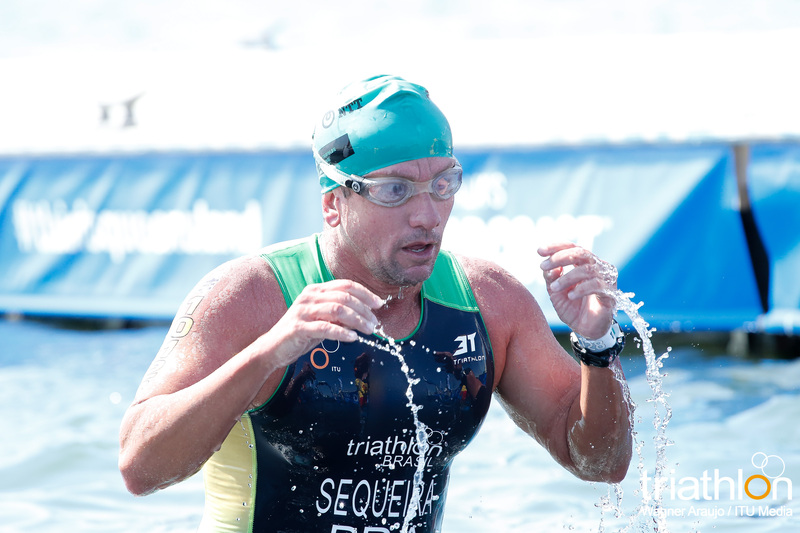 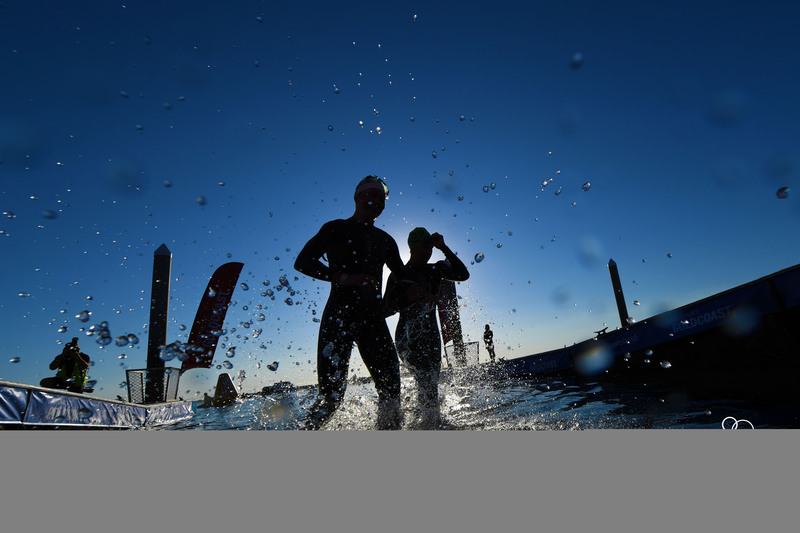 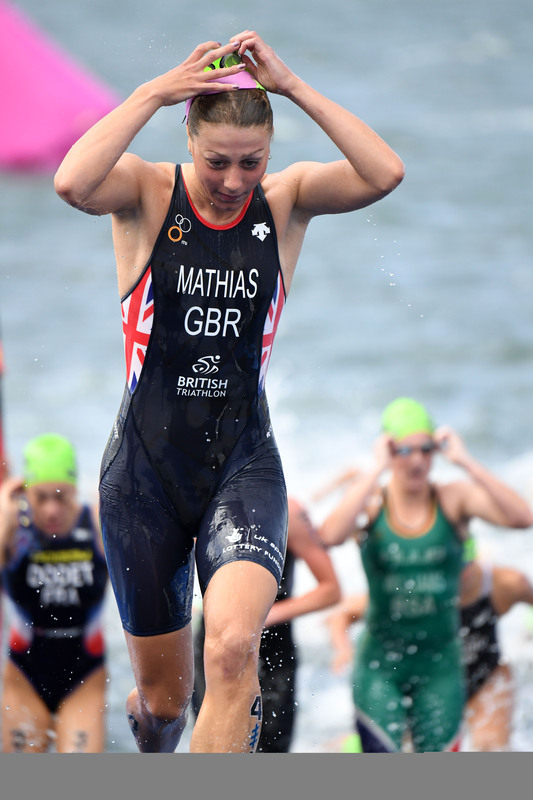 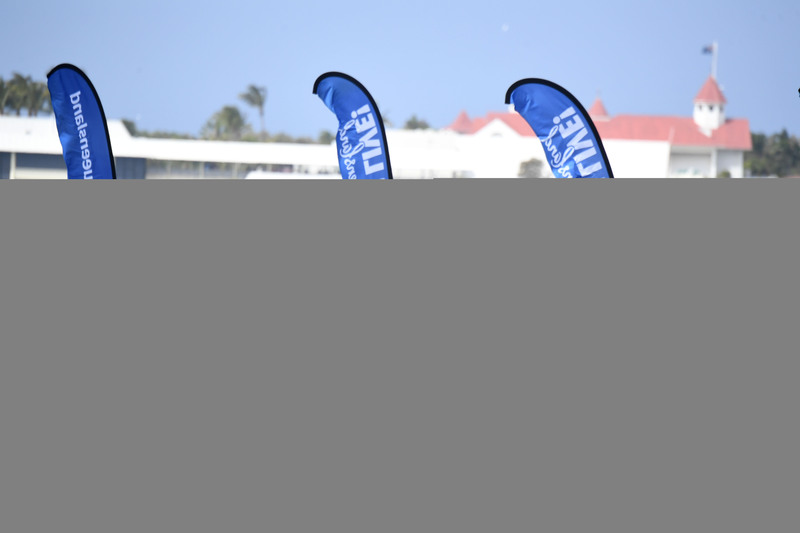 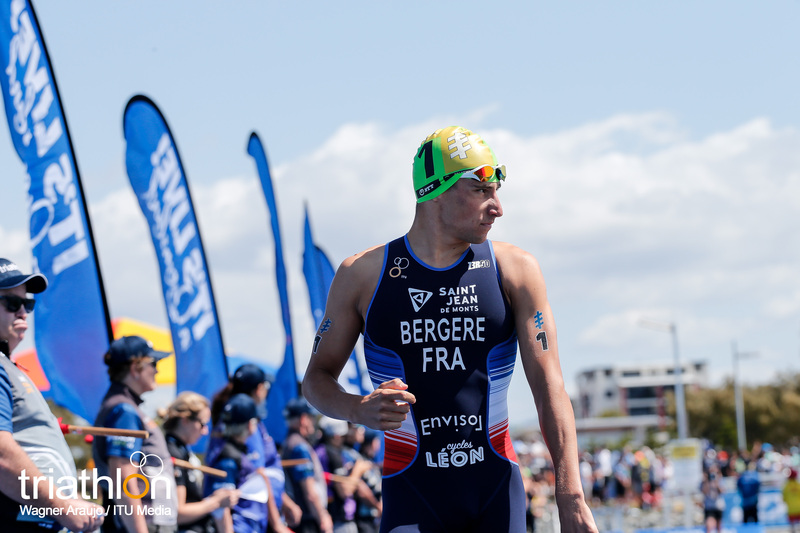 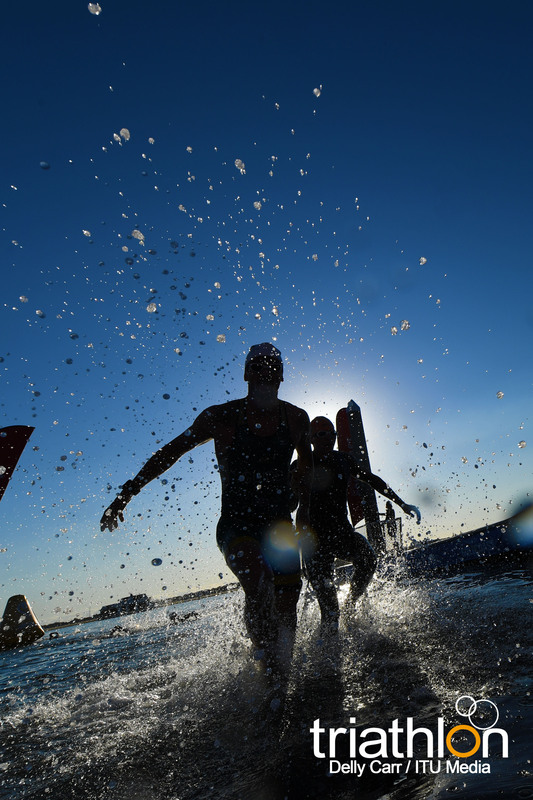 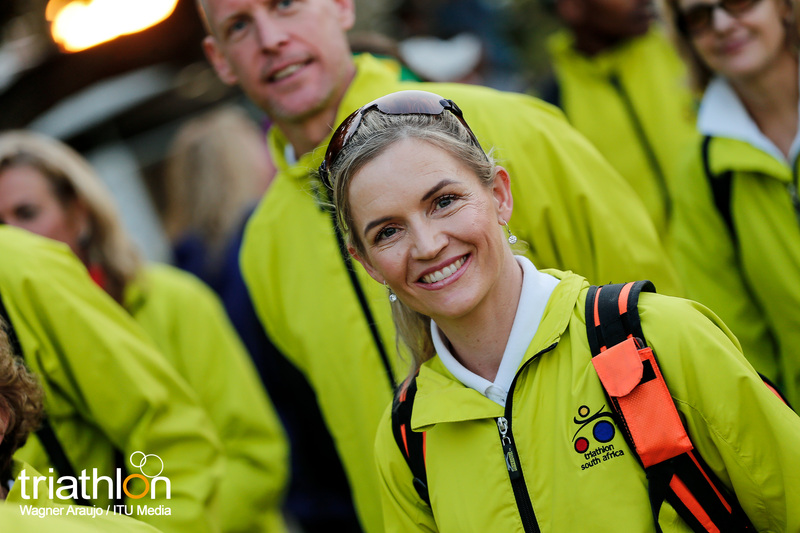 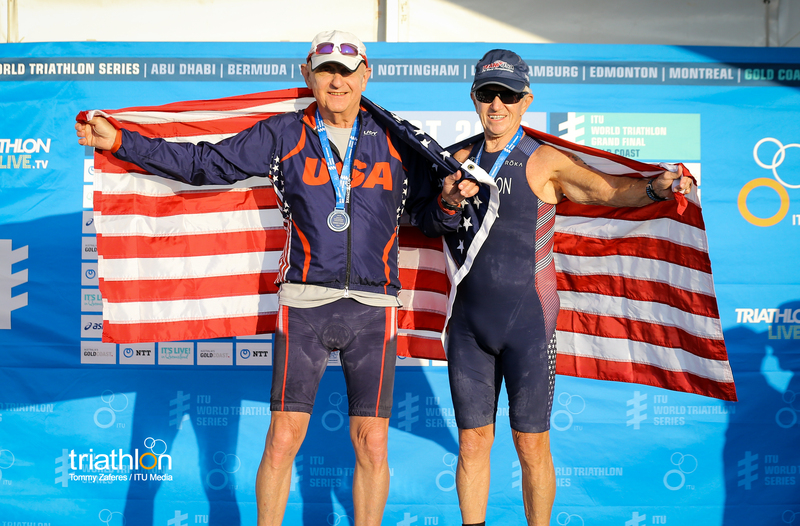 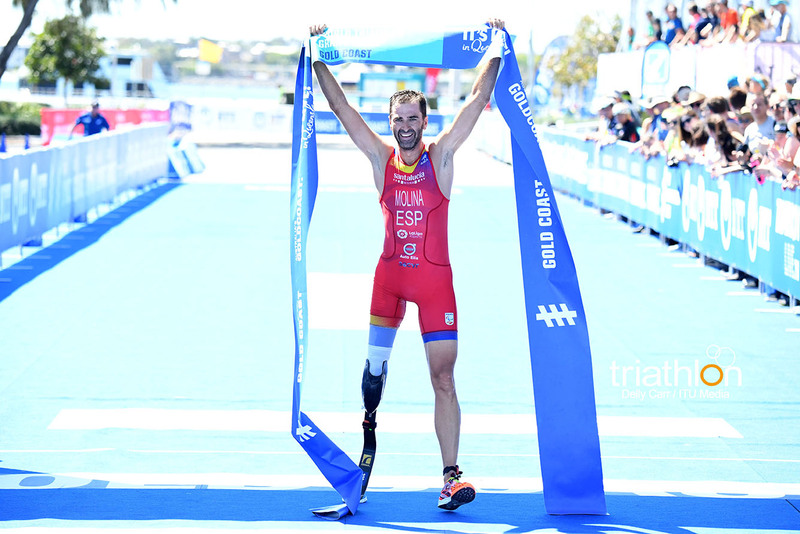 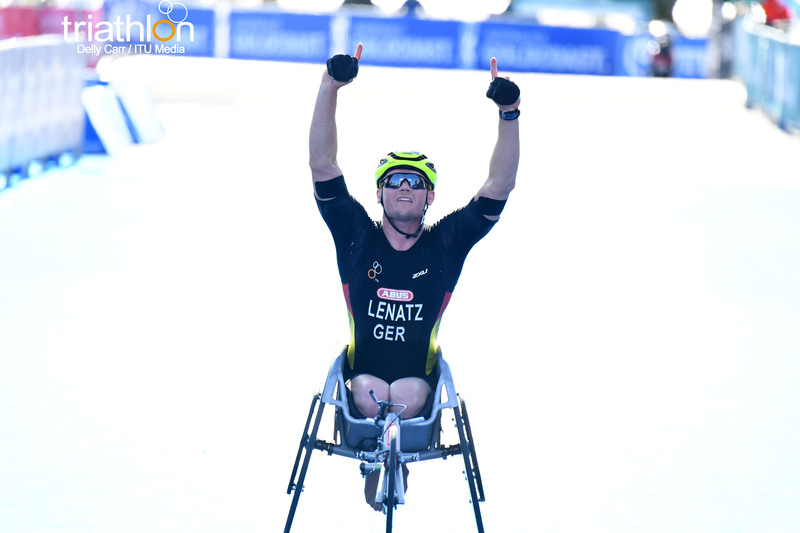 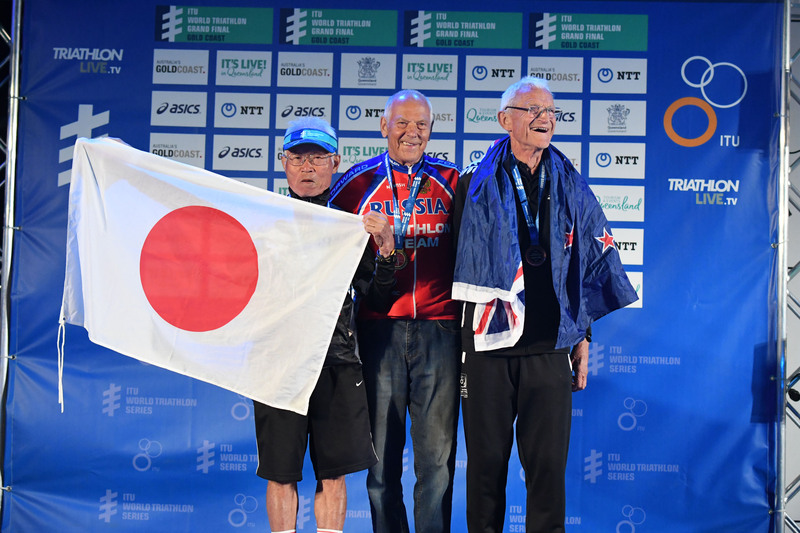 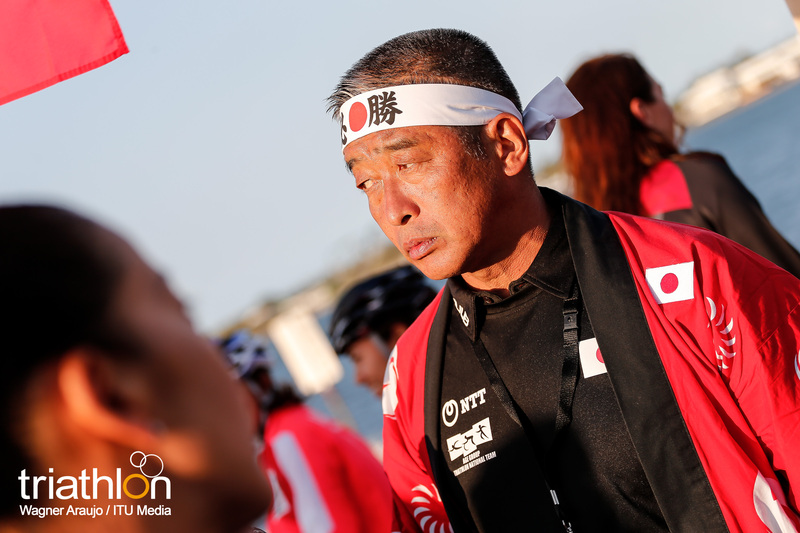 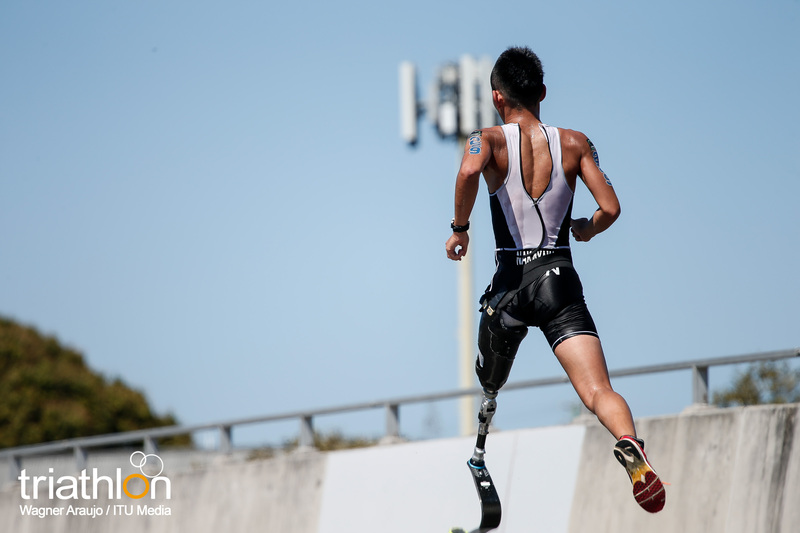 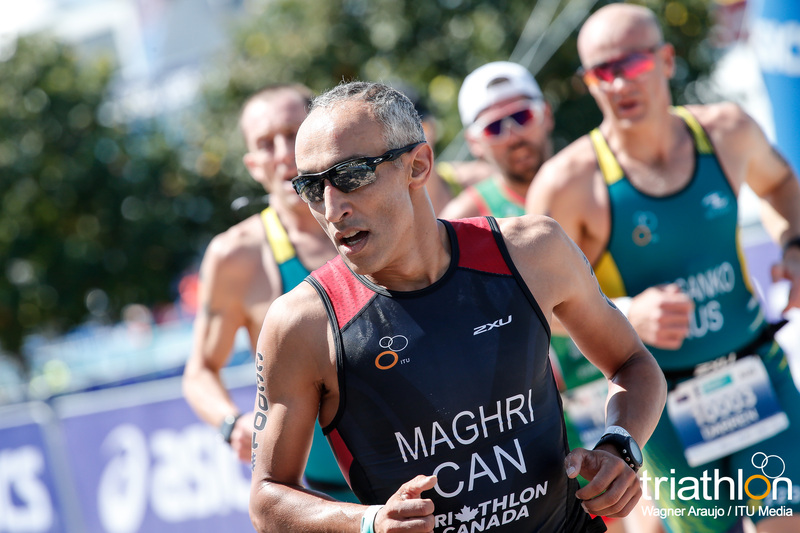 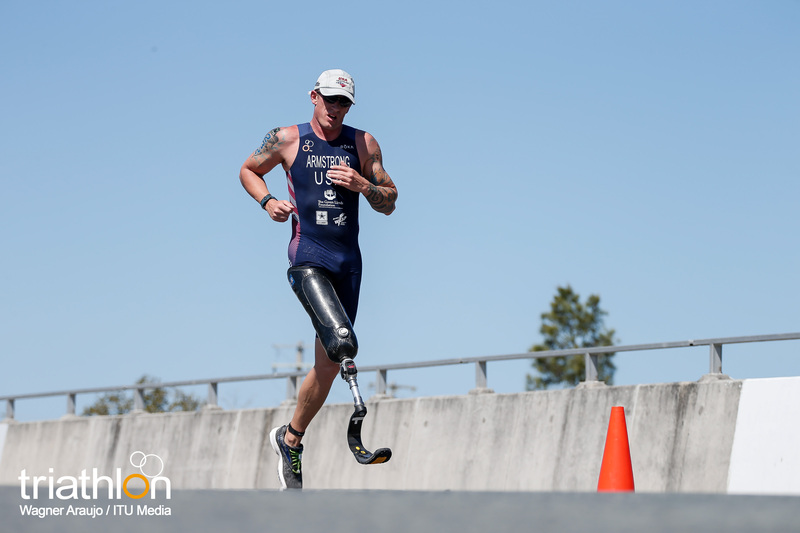 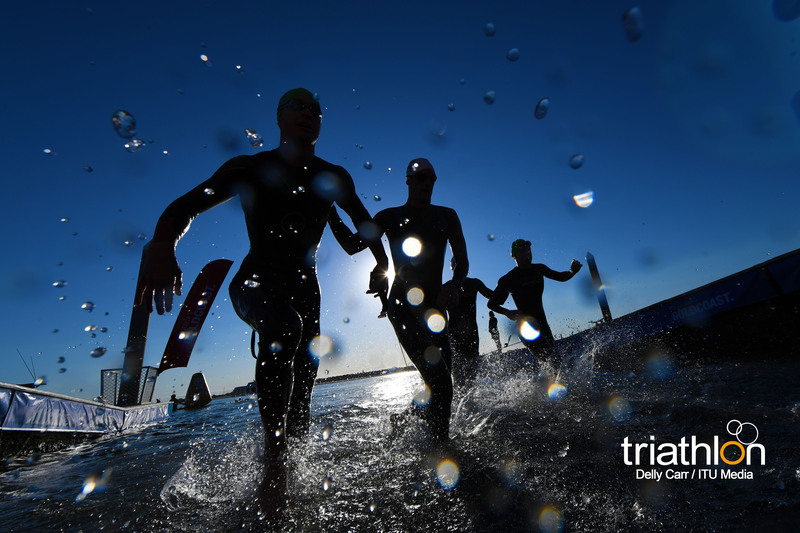 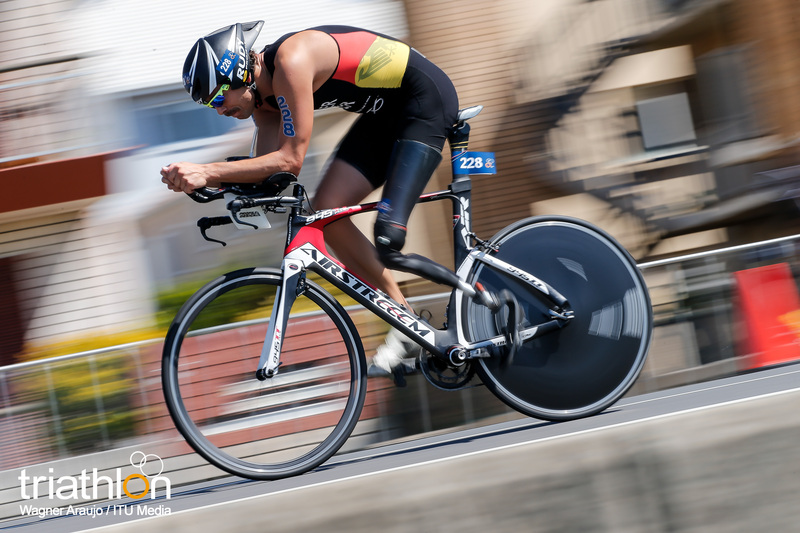 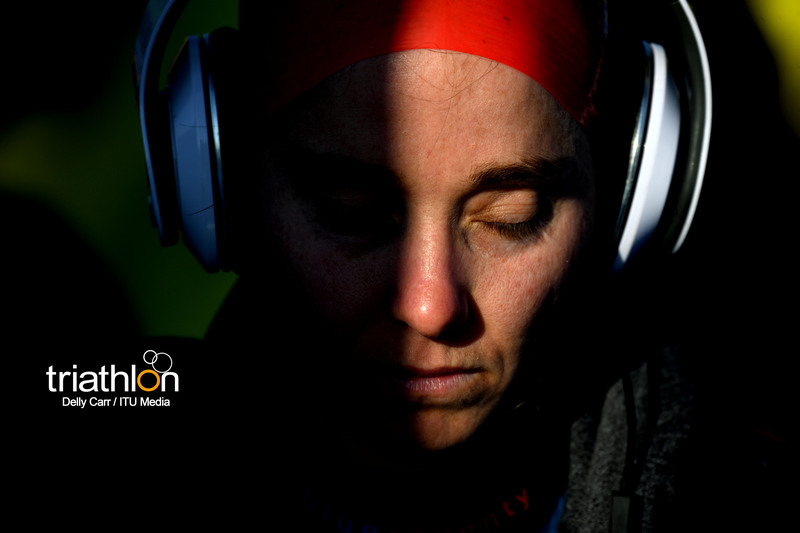 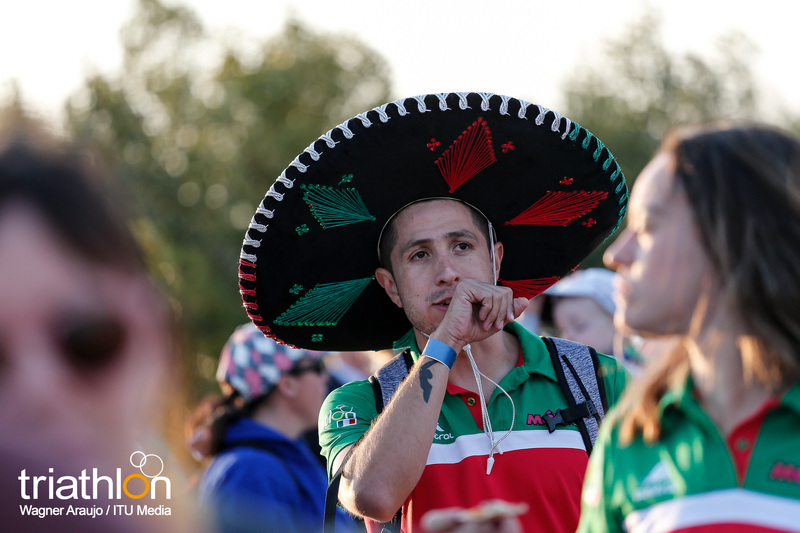 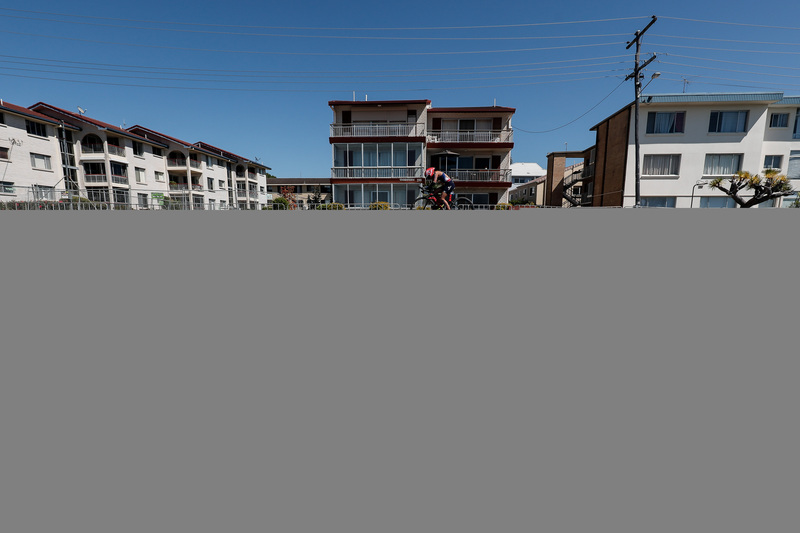 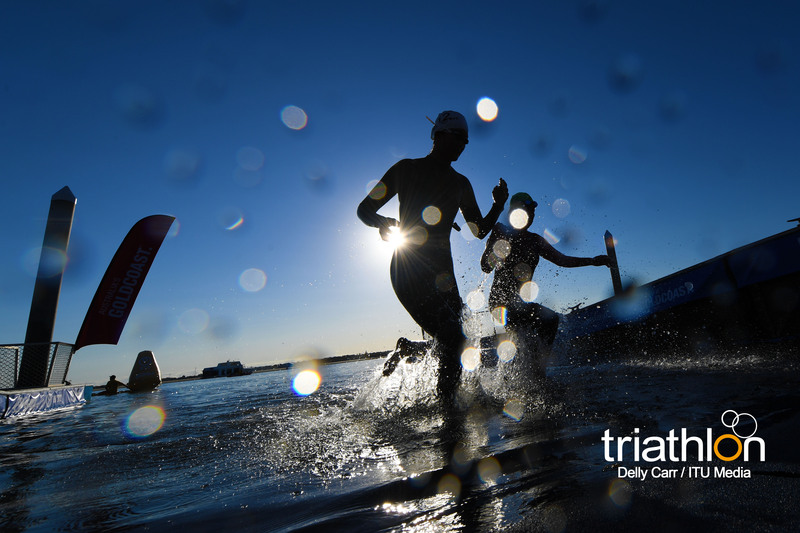 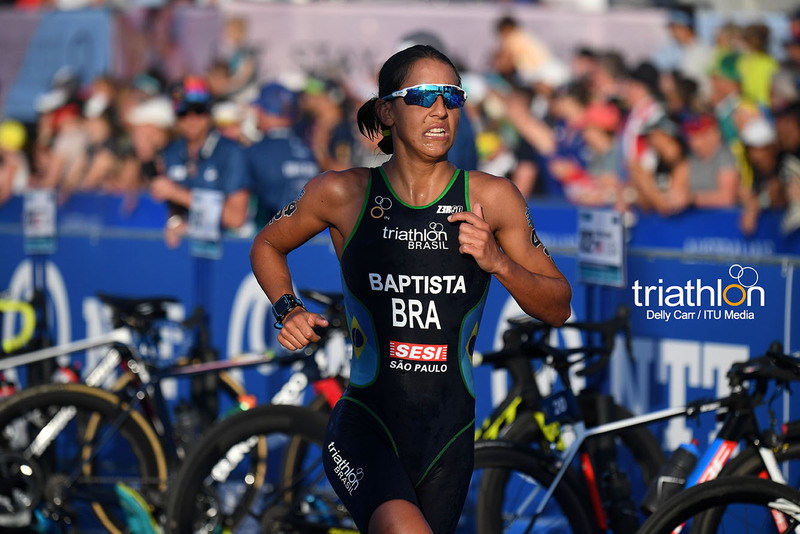 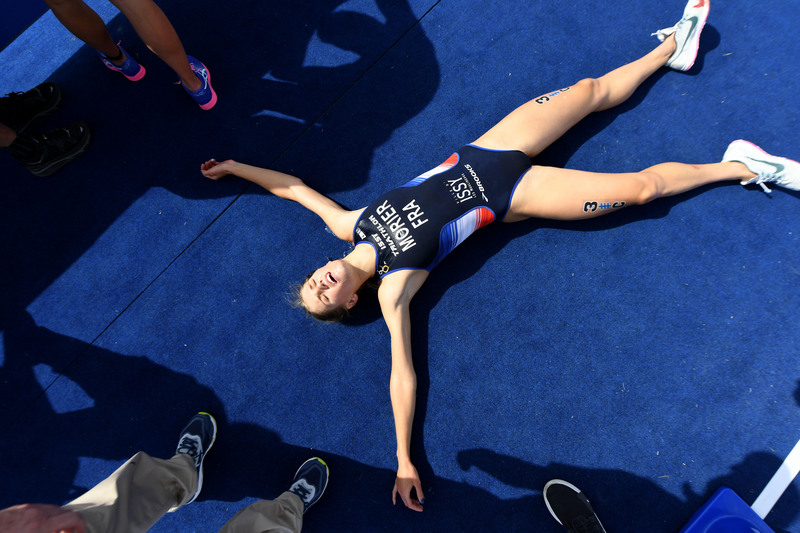 The athletes will compete over a one lap, 750-metre swim, four lap 20-kilometre bike and rounding off with a two lap 5-kilometre run on the flat and rapid sprint-distance course. 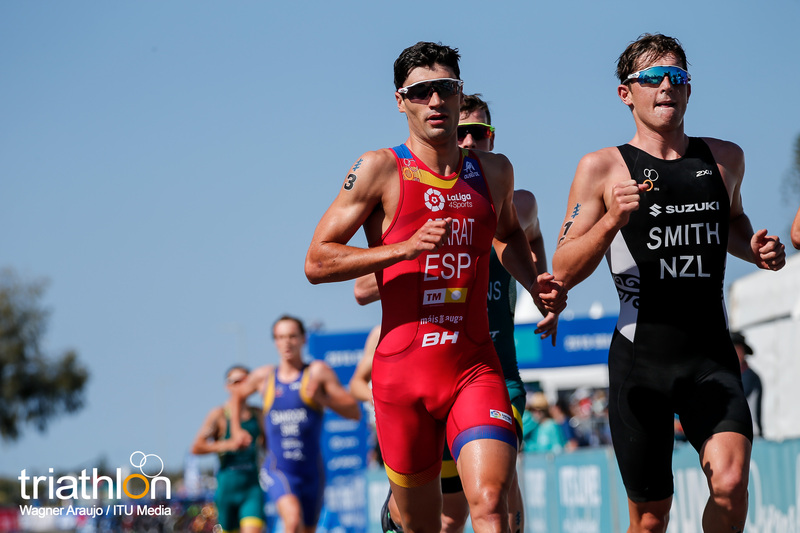 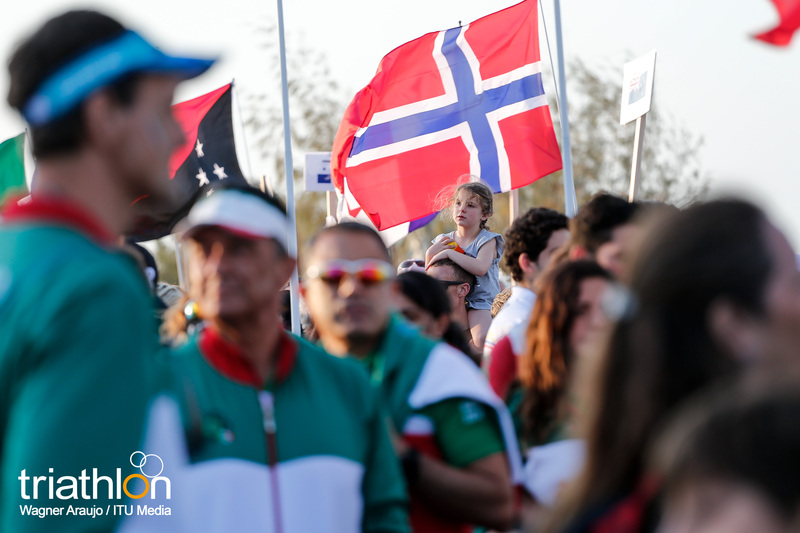 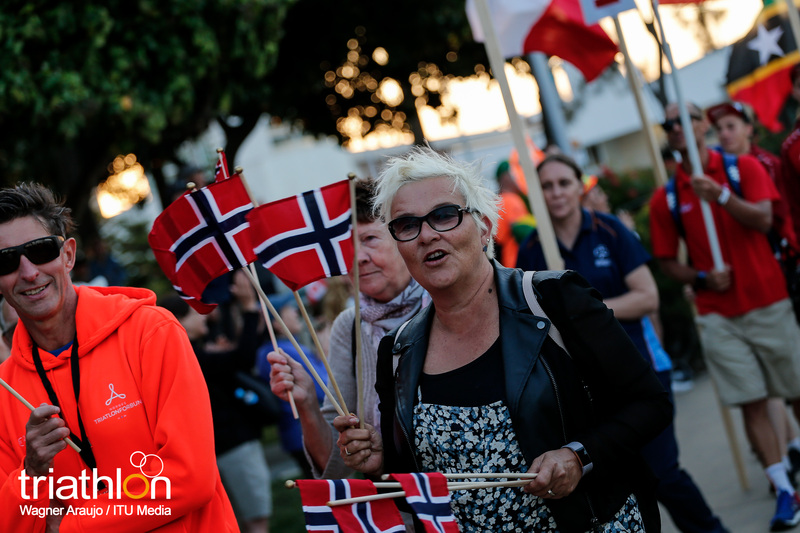 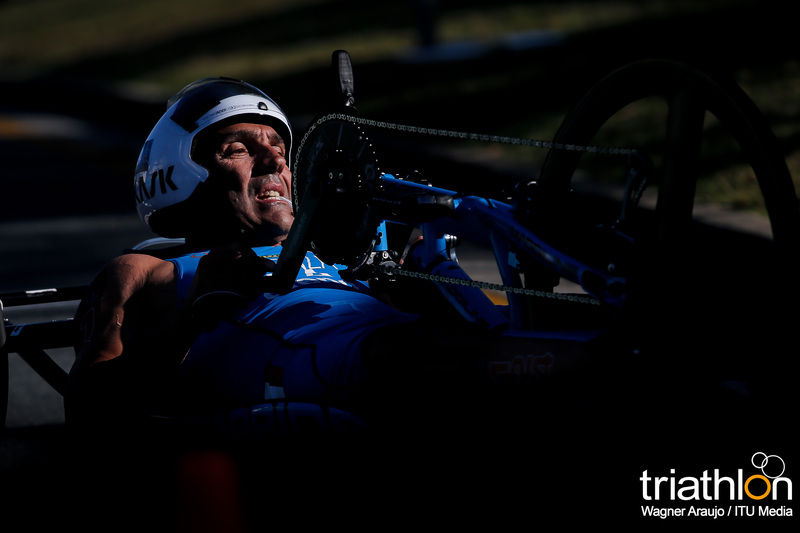 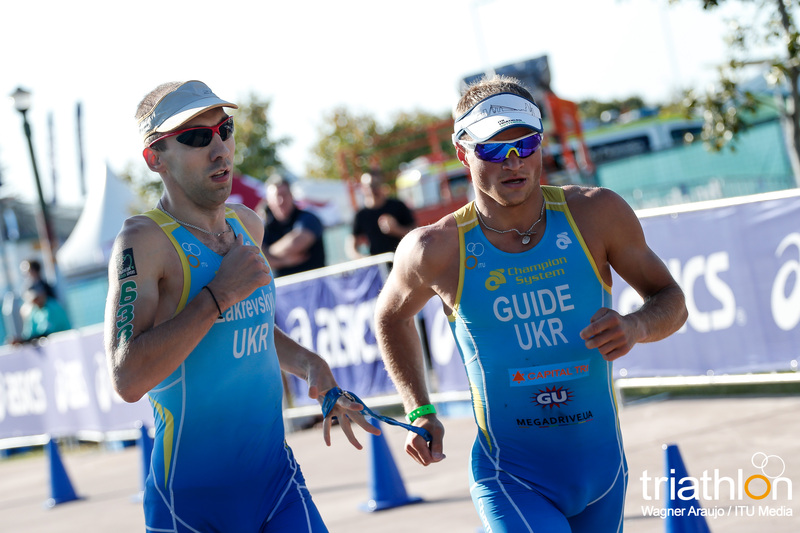 In the men’s race, Norway’s Vetle Bergsvik Thorn takes to the start line as the top-ranked European and comes of a victory in Tartu that will leave him flushed with confidence. 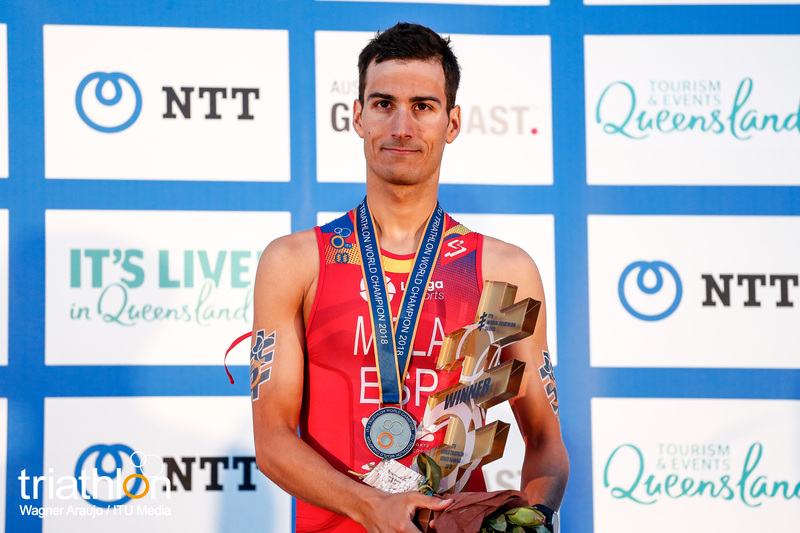 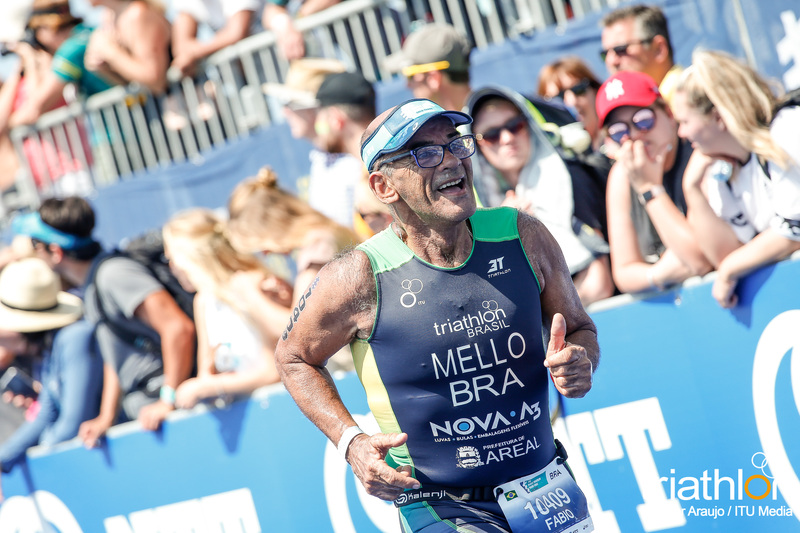 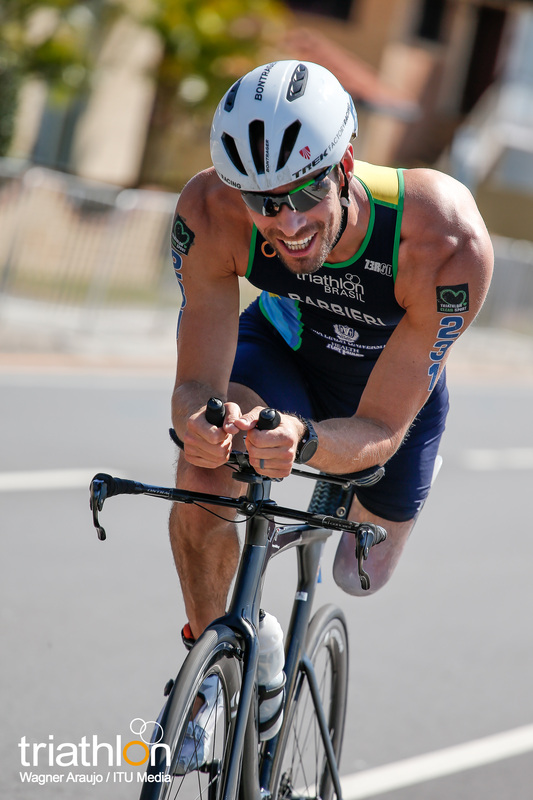 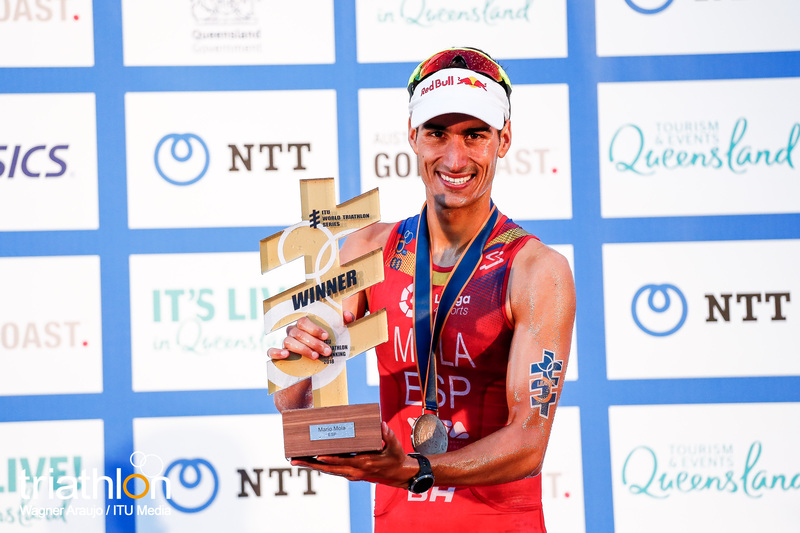 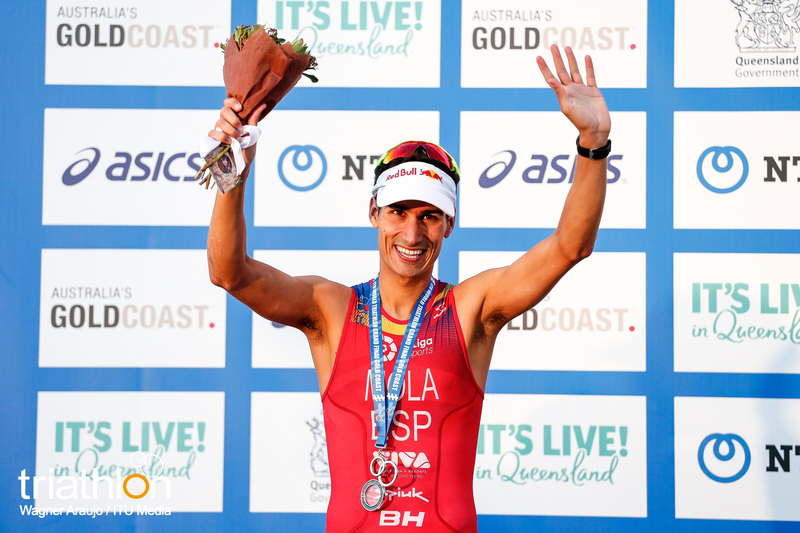 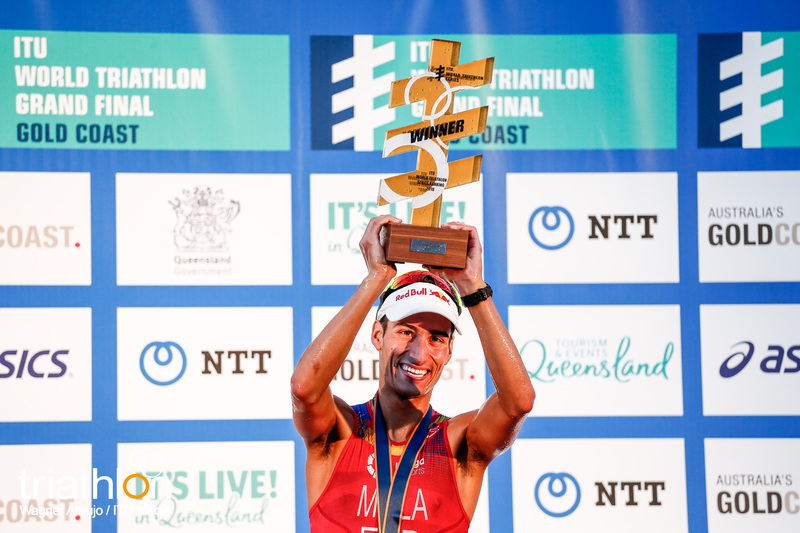 Portugal’s Ricard Batista has also gone from strength to strength this year and will be looking to deliver his very best, but compatriot Vasco Vilaca finished second in the Grand Final 12 months ago thanks to a brilliant ride and throw everything at going one better in Gold Coast. 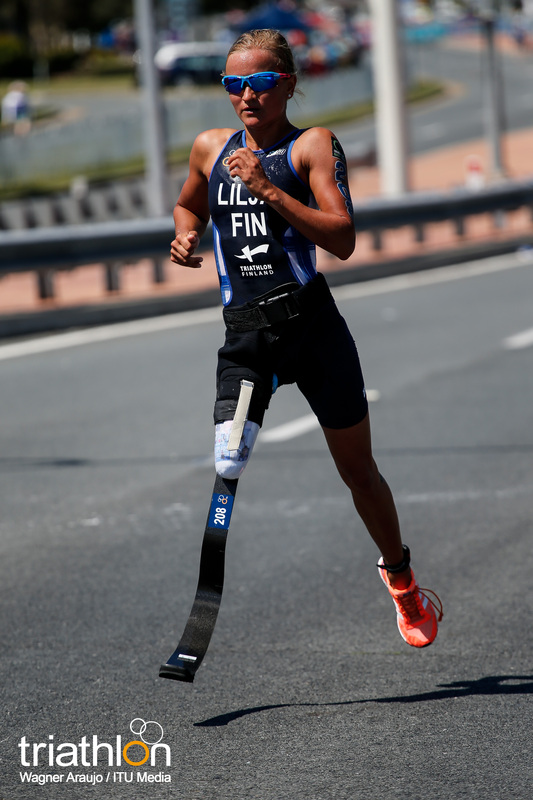 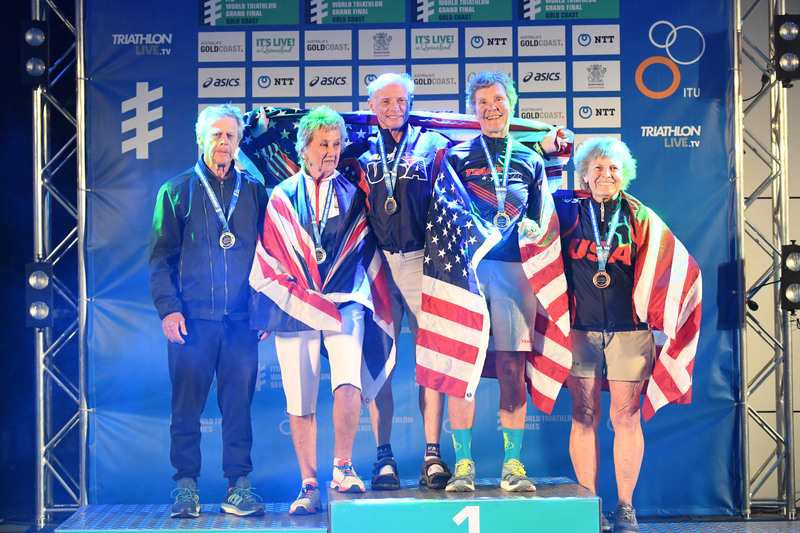 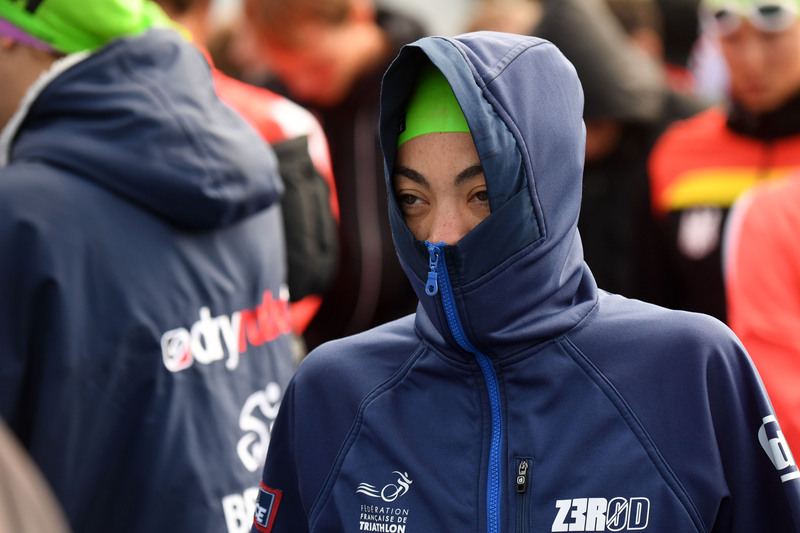 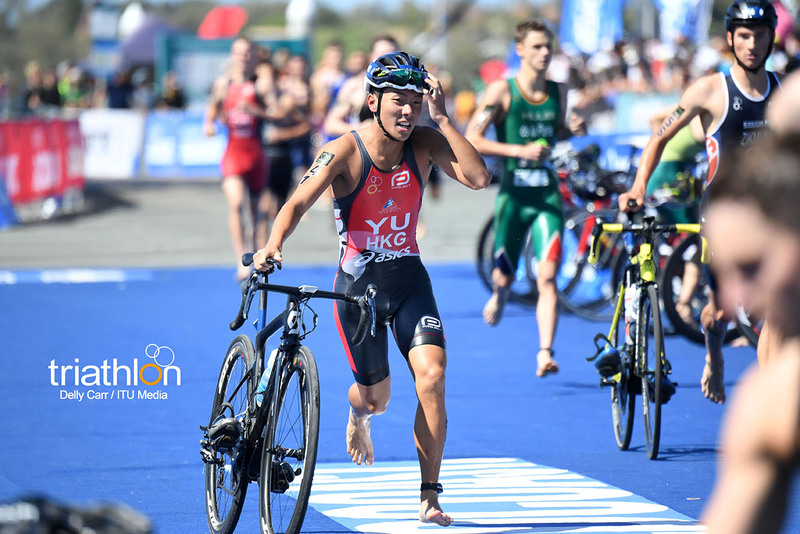 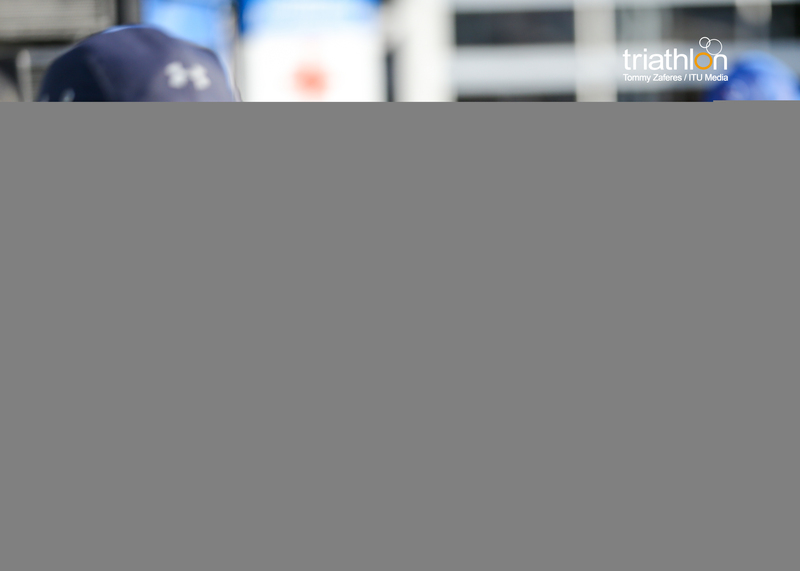 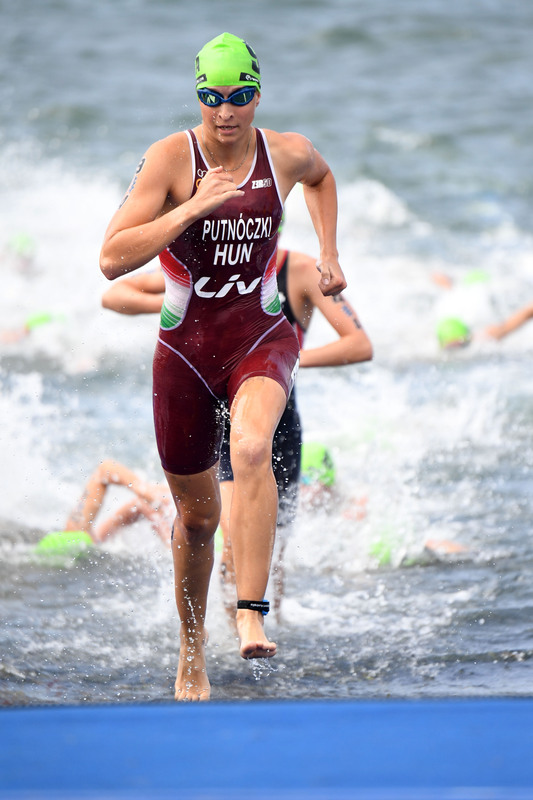 Oscar Coggins, representing Hong Kong, is the young gun who earned gold at the 2018 Almaty ASTC Sprint Triathlon Asian Cup to follow up the Asian Junior title he won back in May, while Brazil’s Miguel Hidalgo won the South American Championships in March and is a strong contender for a podium place. 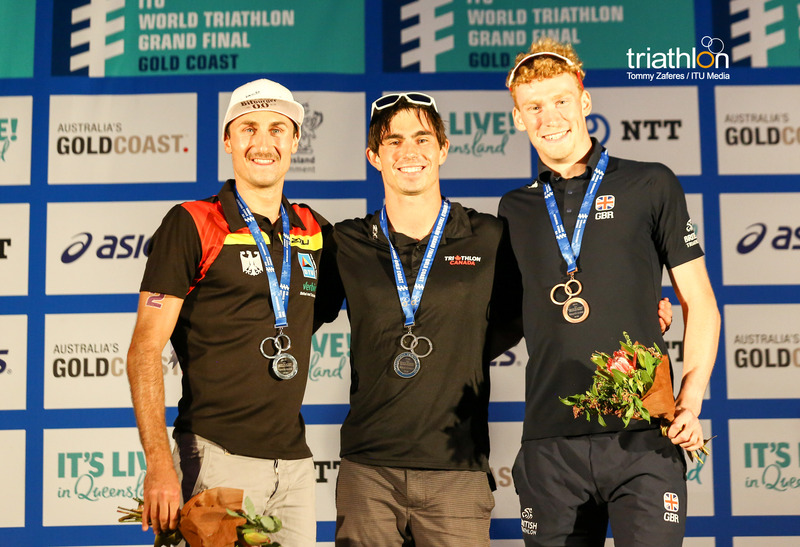 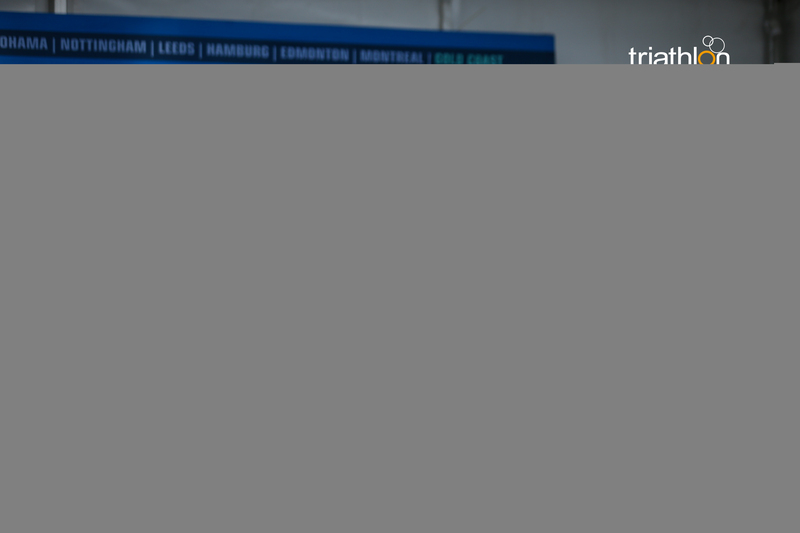 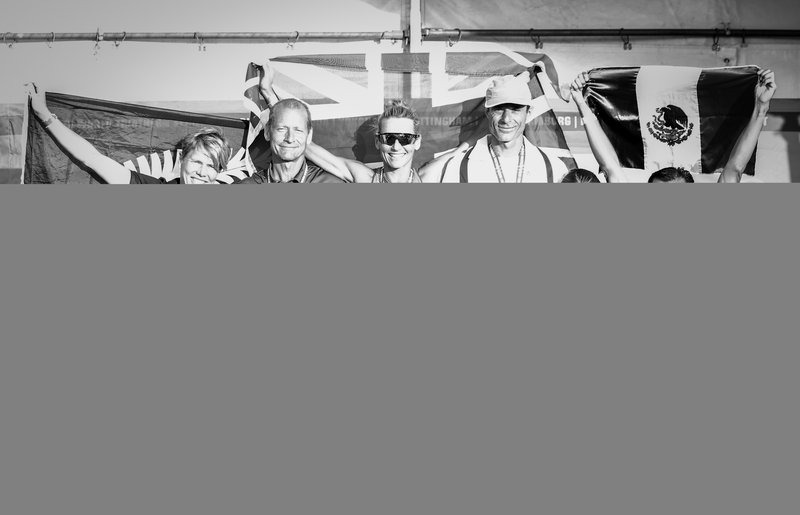 Great Britain’s James Chantler-Mayne will hope that his Grand Final experience from Rotterdam will pay off as he chases his dream of a world championship title. 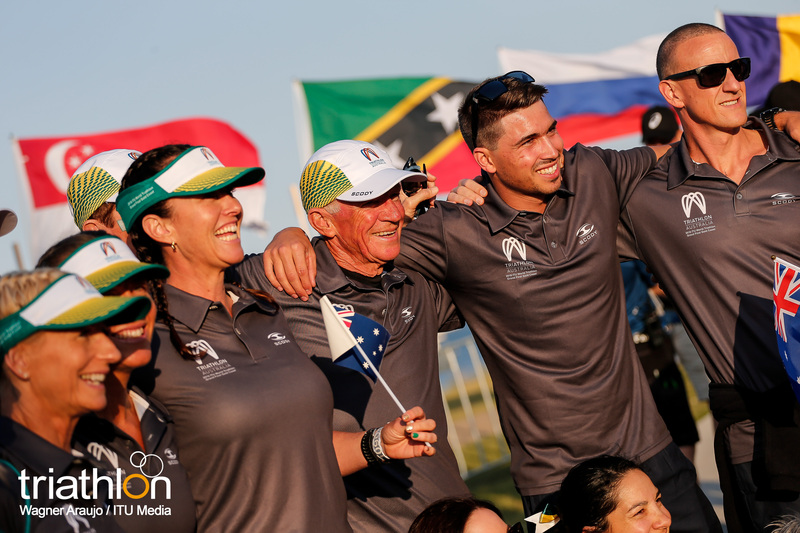 Elsewhere in the 70-strong field, main challengers include the likes of New Zealand’s Trent Dodds, Australian talent Lorcan Redmond, Russia’s Mikael Antipov and Costa Rica’s Sam Rojas. 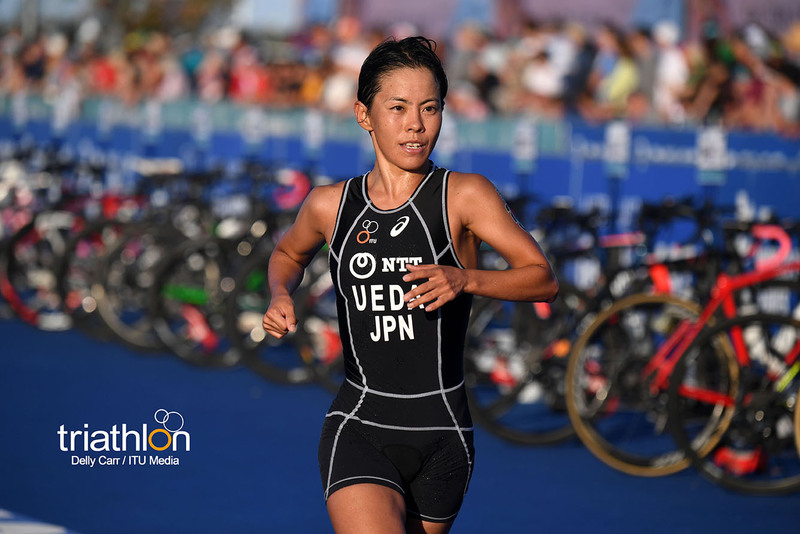 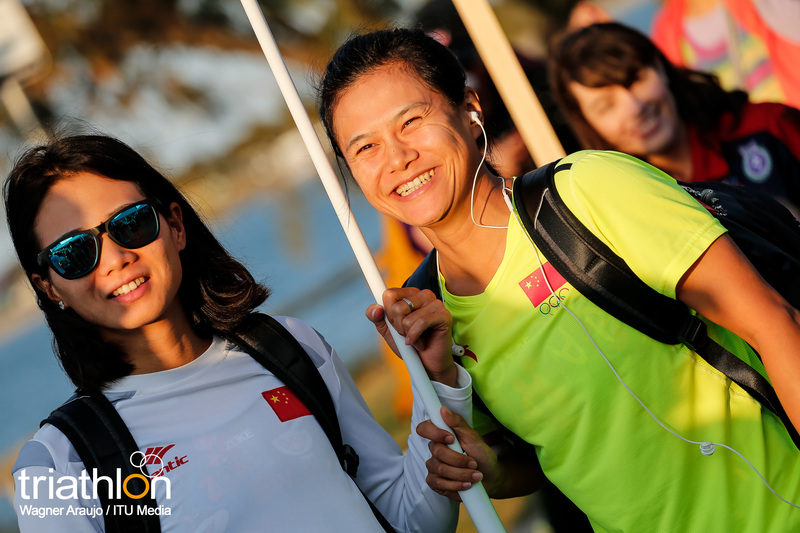 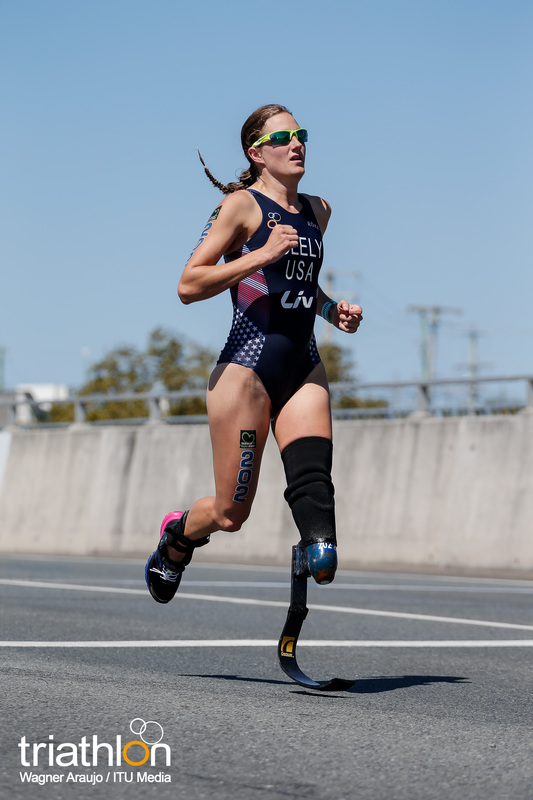 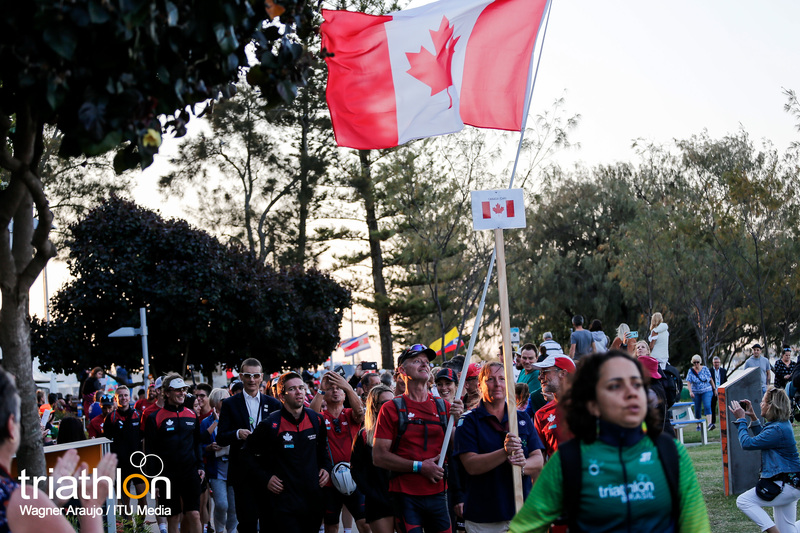 In the women’s race, Japan’s Nanami Nakayama won the Junior Asian Championships in May ahead of several Elite-level performances, and Canada’s Desirae Ridenour has had superb big-race experience as part of Canada’s elite Mixed Relay line up throughout 2018, starting at the Commonwealth Games in this very city. 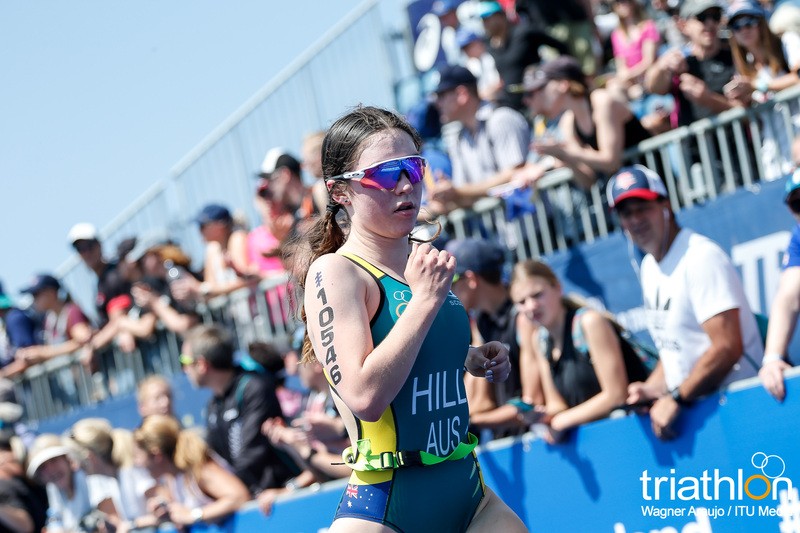 Australia’s Milan Agnew will want to capitalise on her hard work this year with a solid display in front of a home crowd. 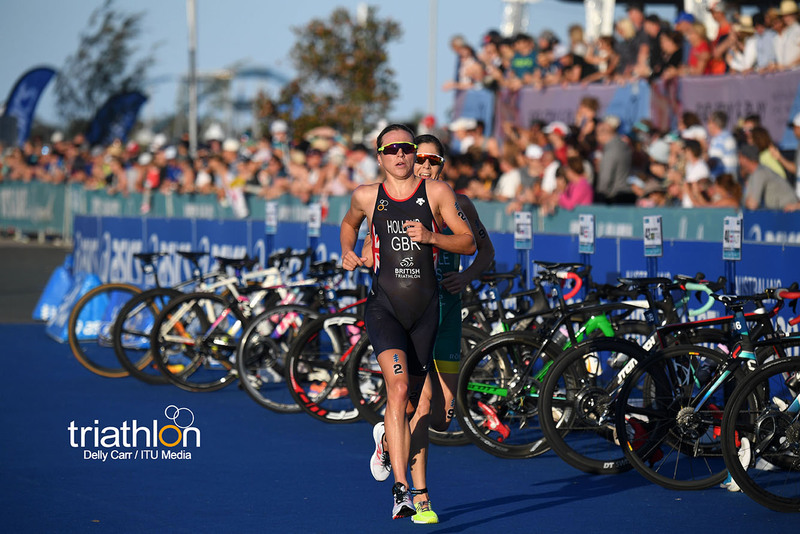 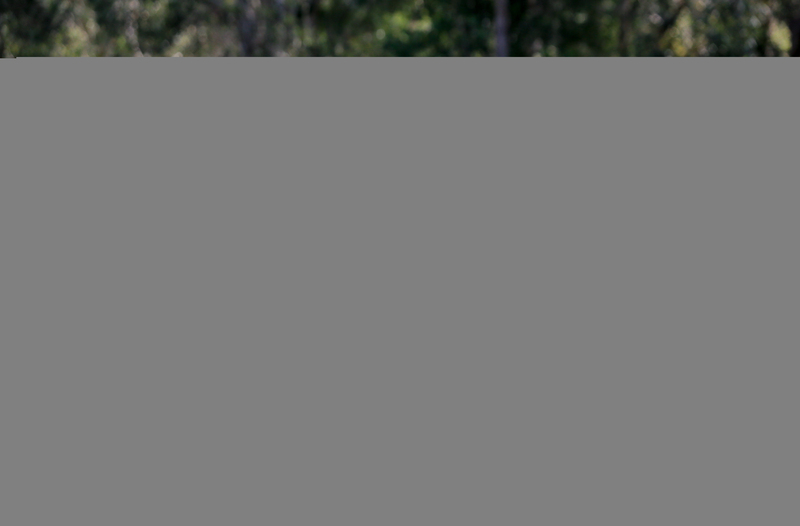 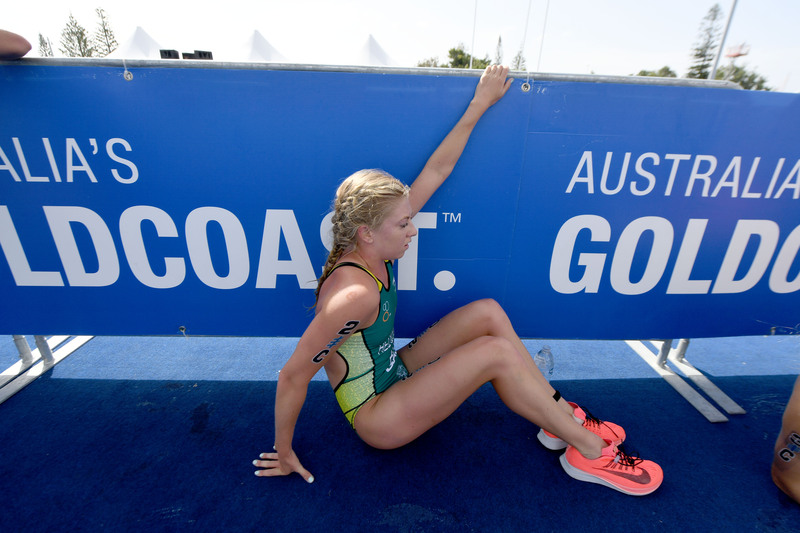 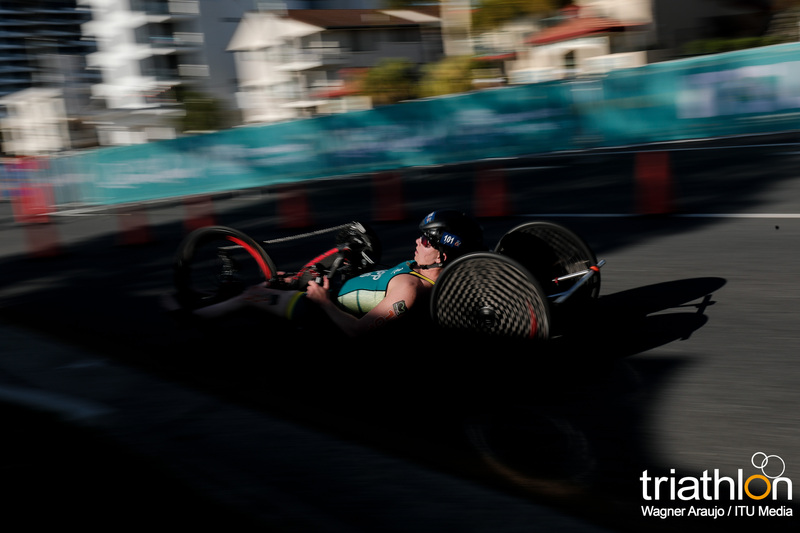 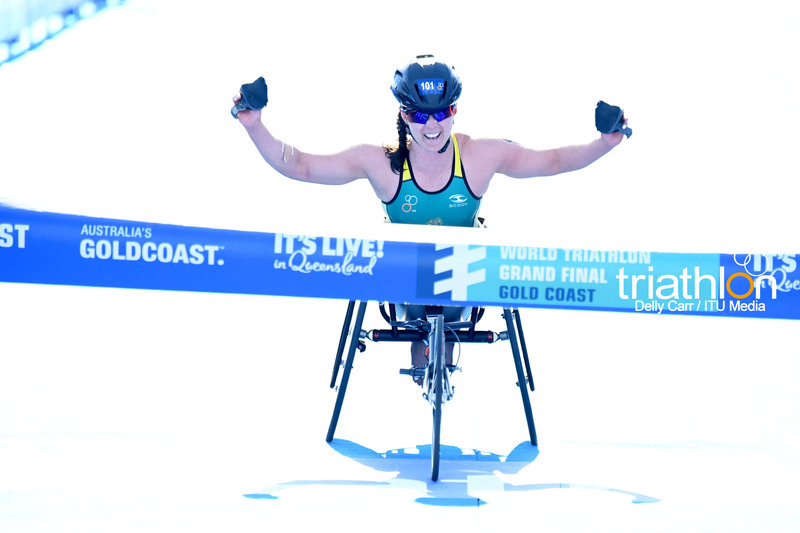 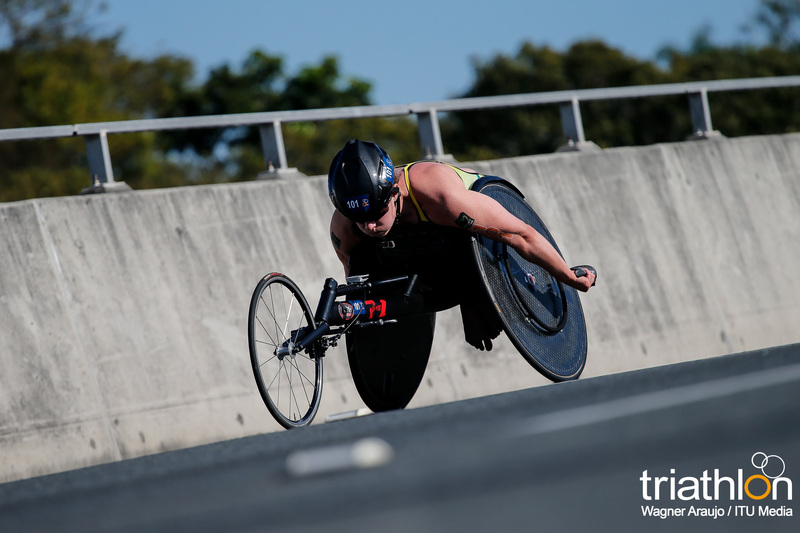 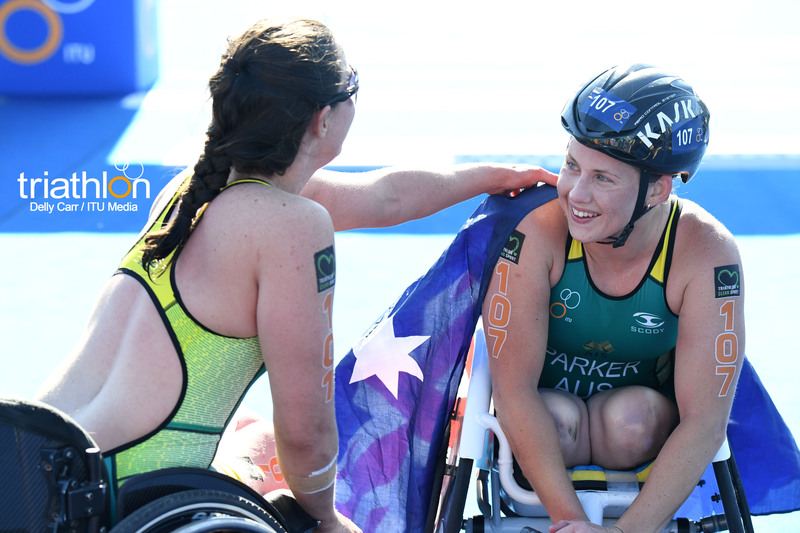 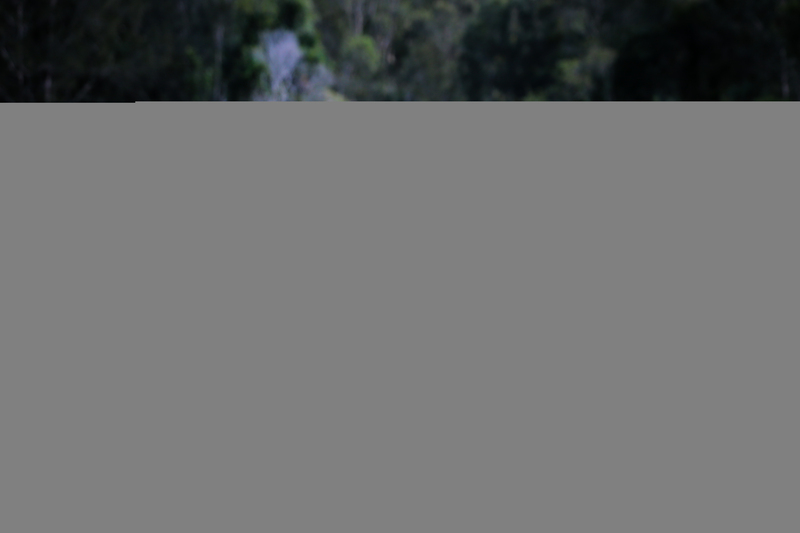 Also gunning for glory in Gold Coast will be New Zealand’s Hannah Knighton, fifth placed in the 2017 Grand Final and eager for a taste of the podium along with France’s promising Jessica Fullagar. 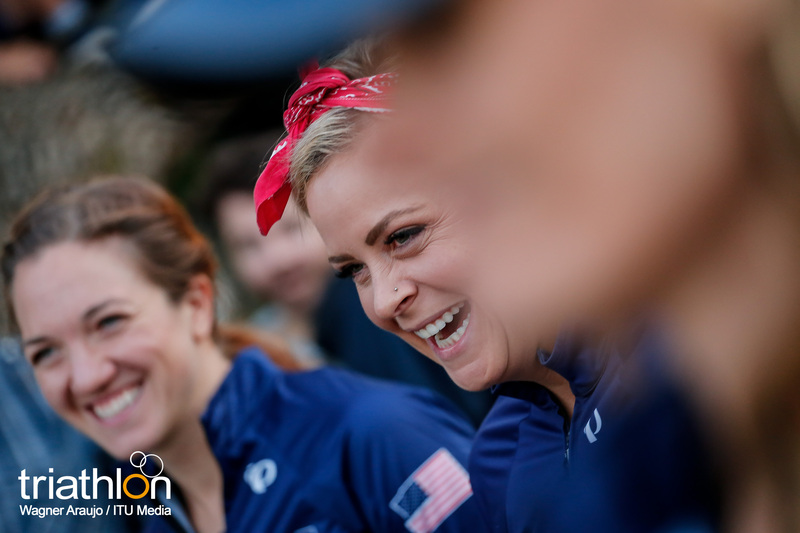 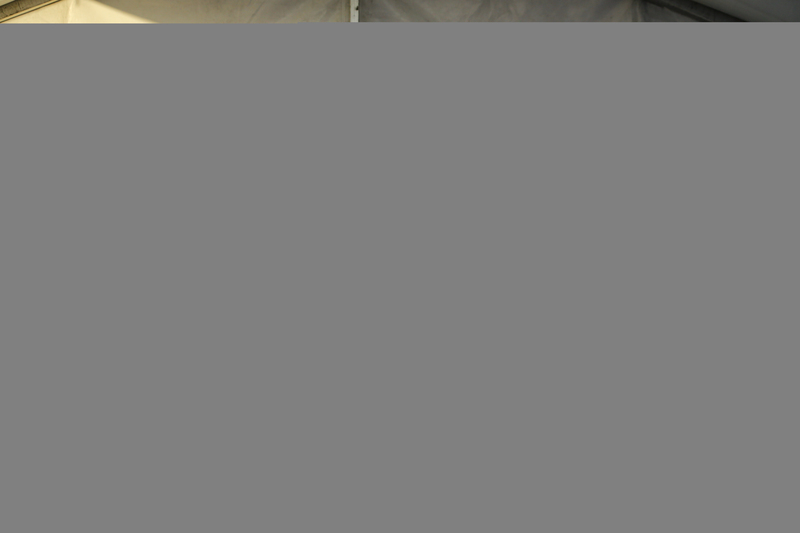 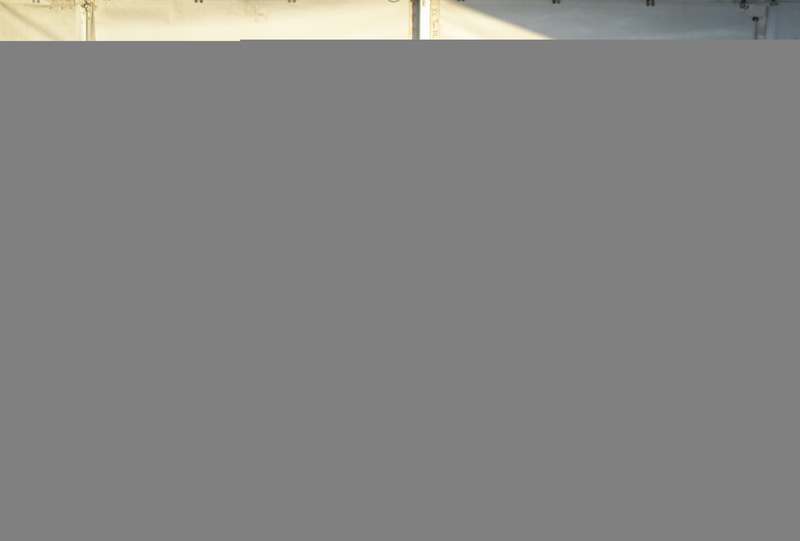 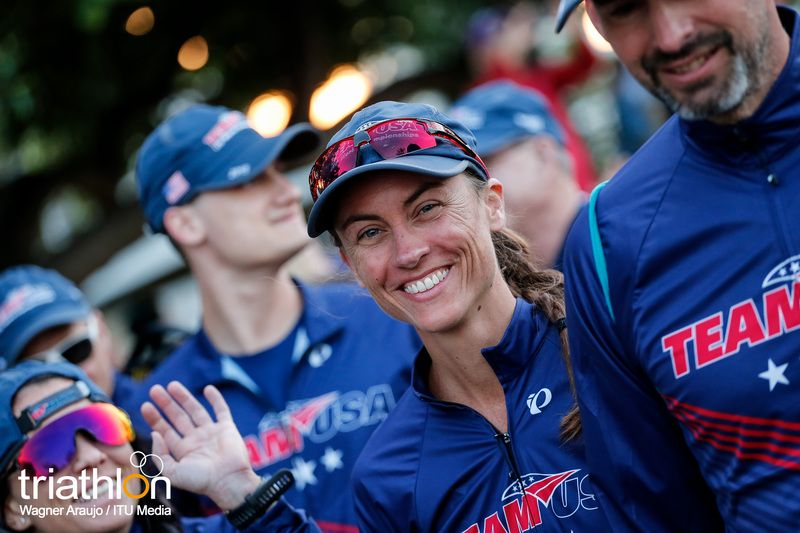 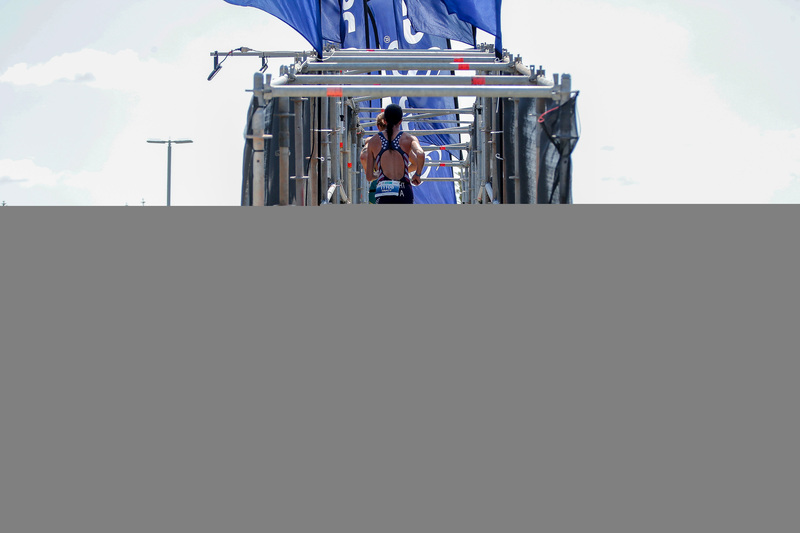 The USA’s Audrey Ernst and Paige Horner, Brazil’s Gabrielle Lemes and Great Britain’s Erin Wallace , back after a strong 2017, all have the ability to be in the mix for medals as the athletes enter the chute. 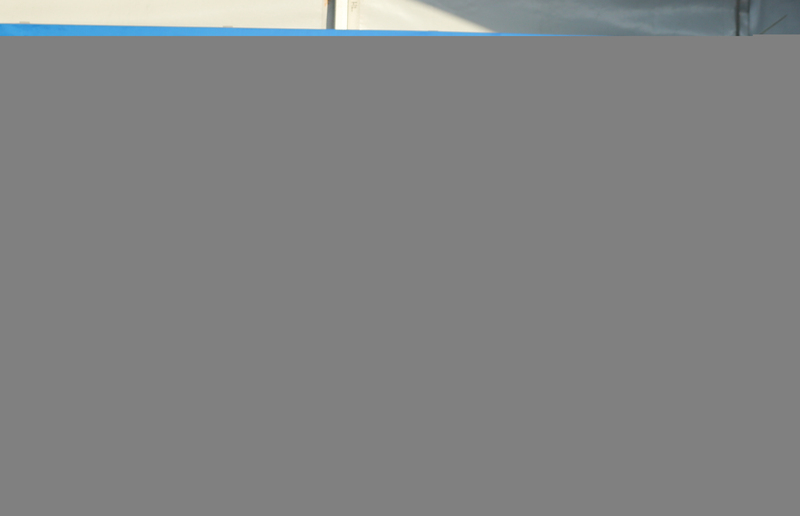 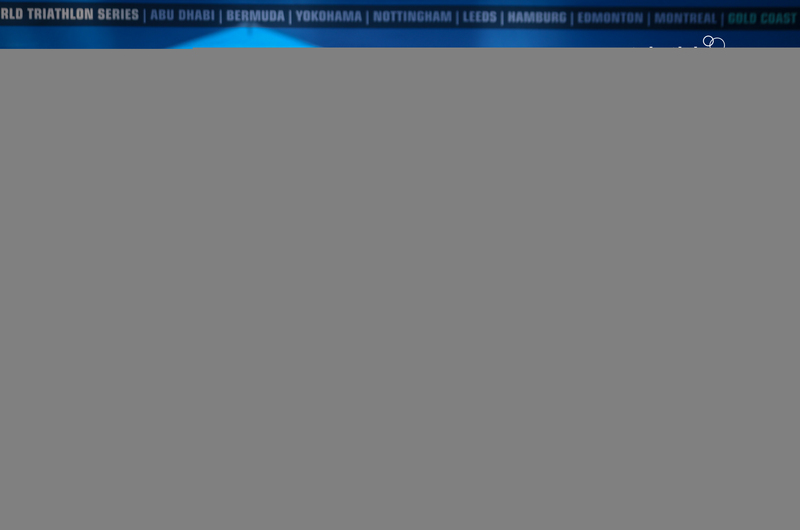 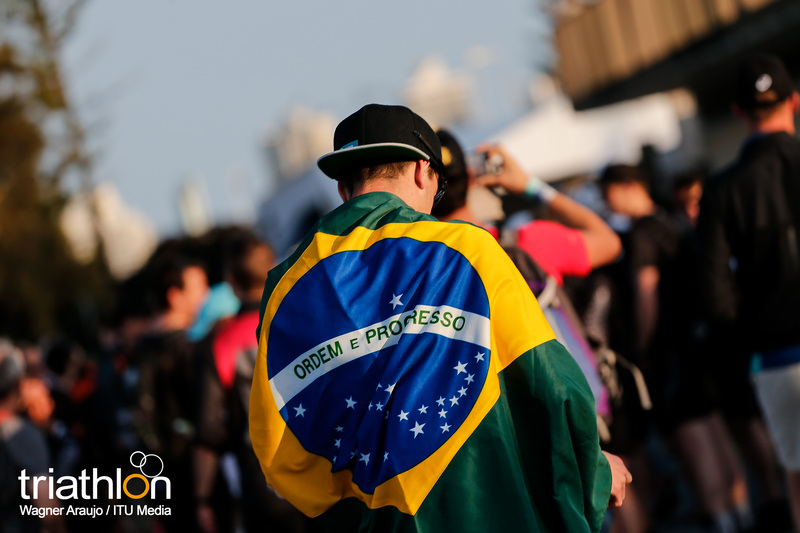 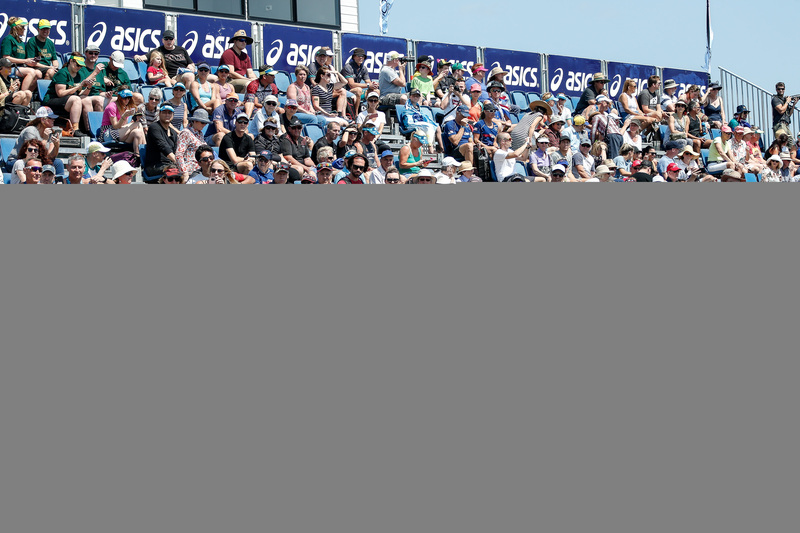 For the full Junior line-ups, click here. 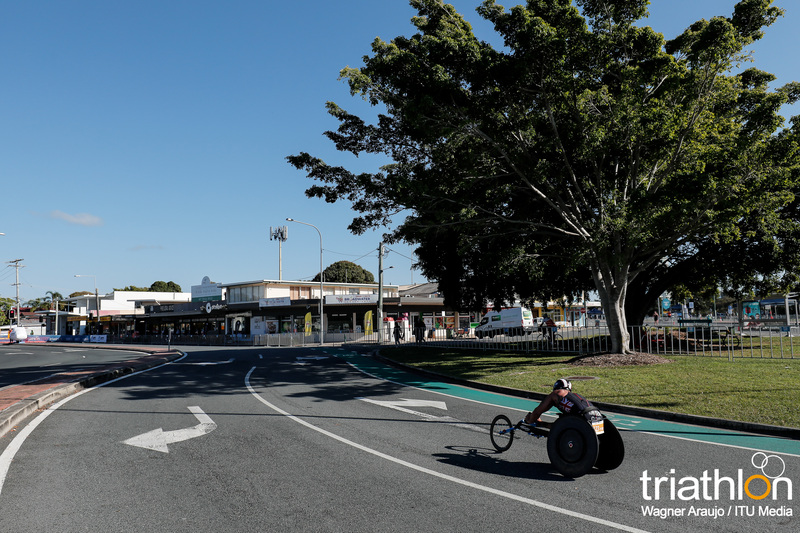 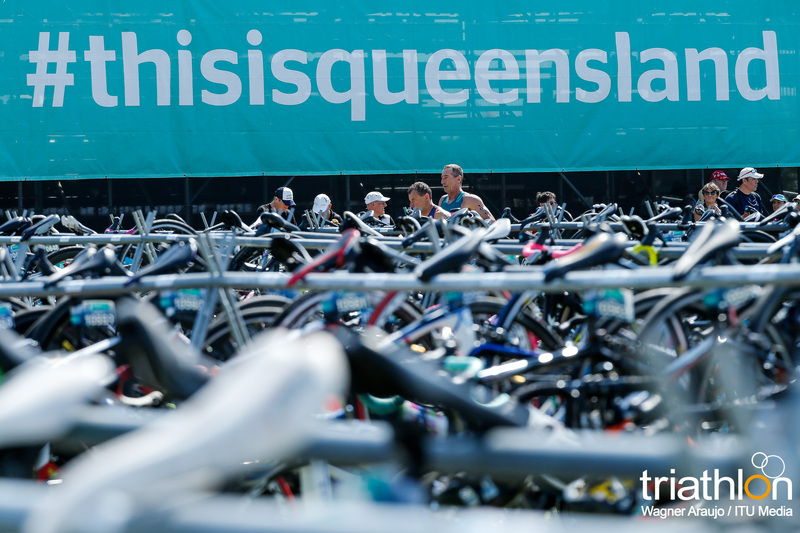 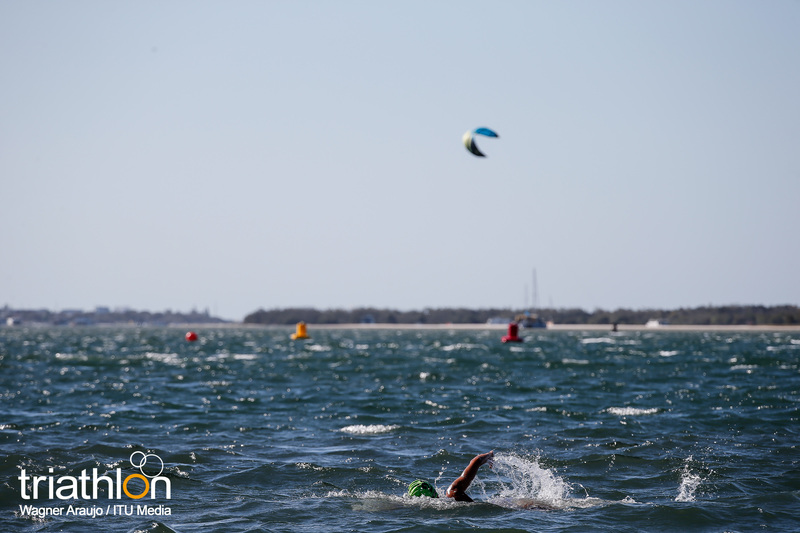 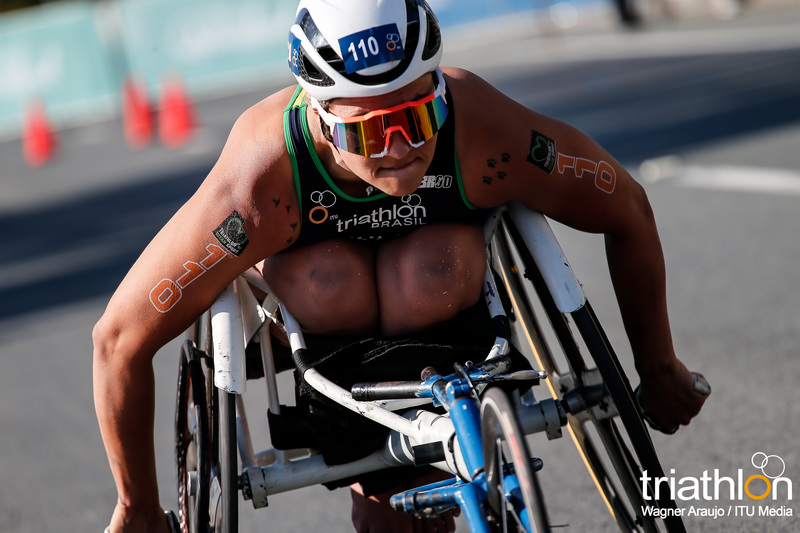 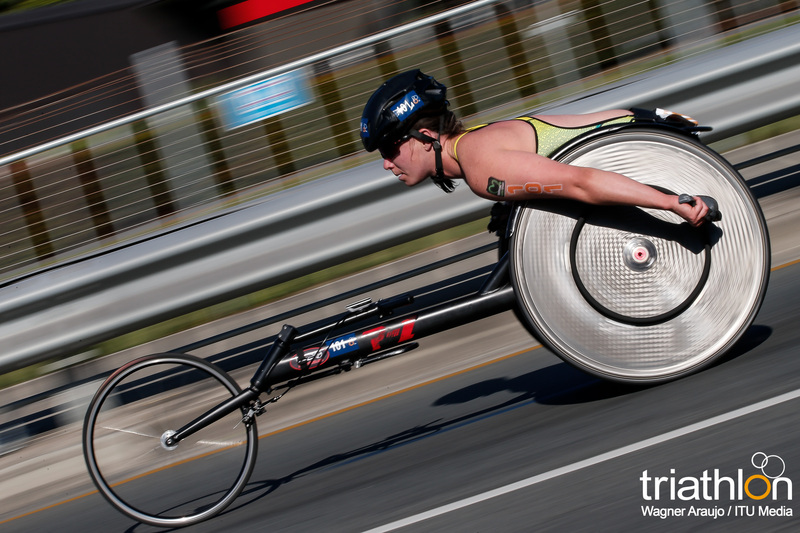 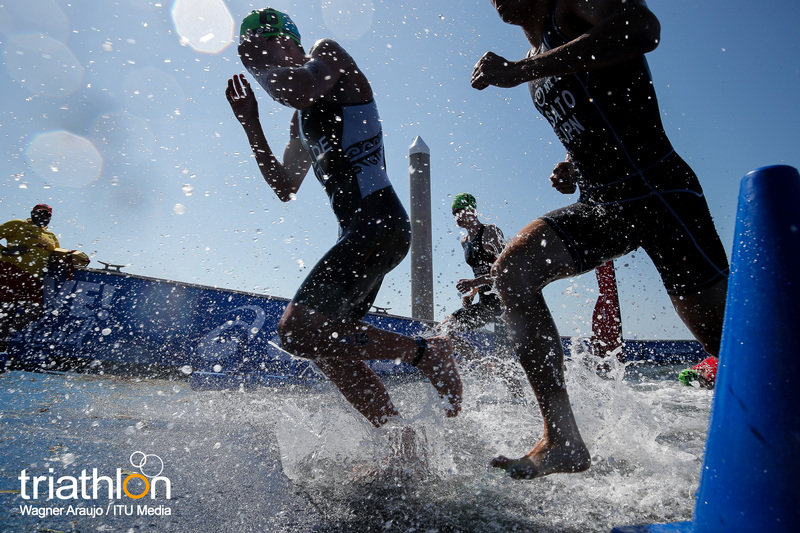 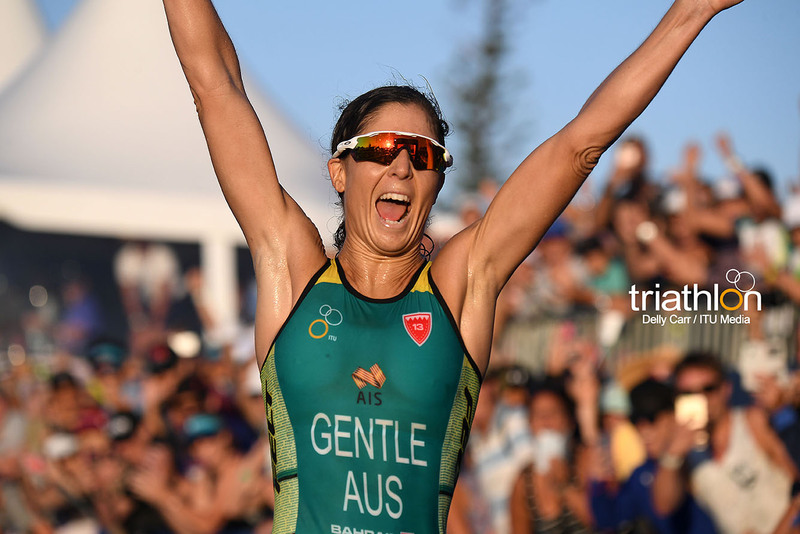 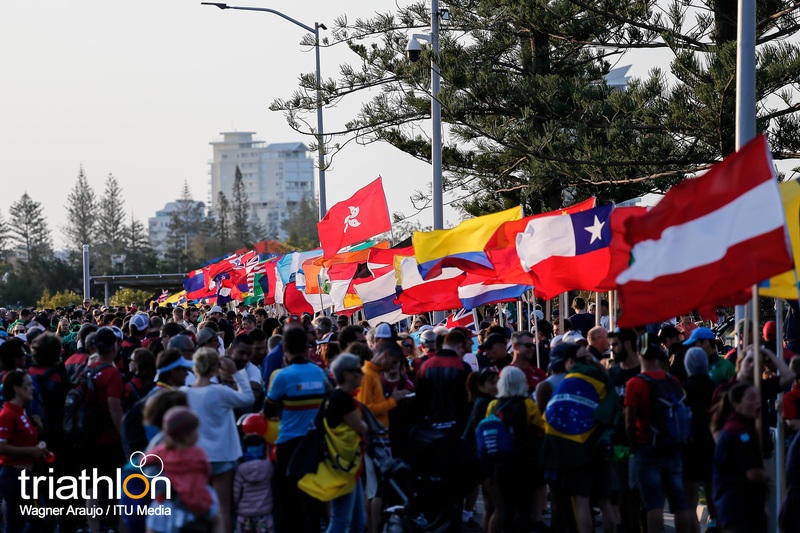 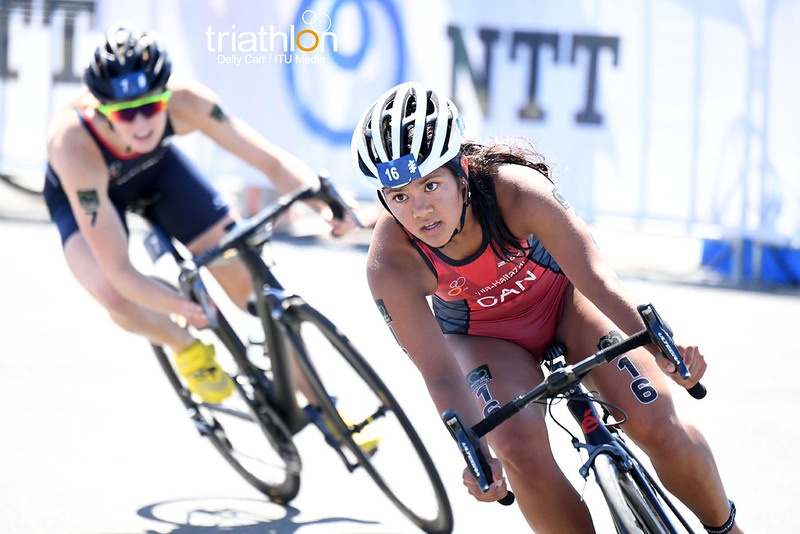 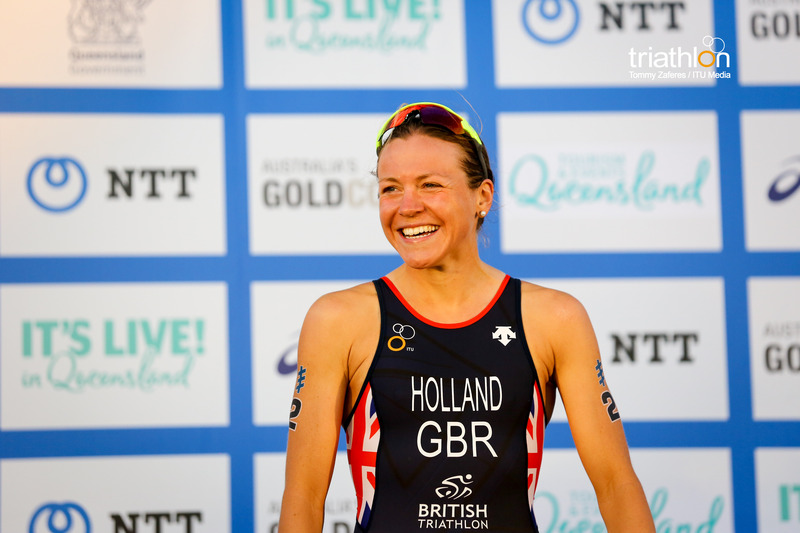 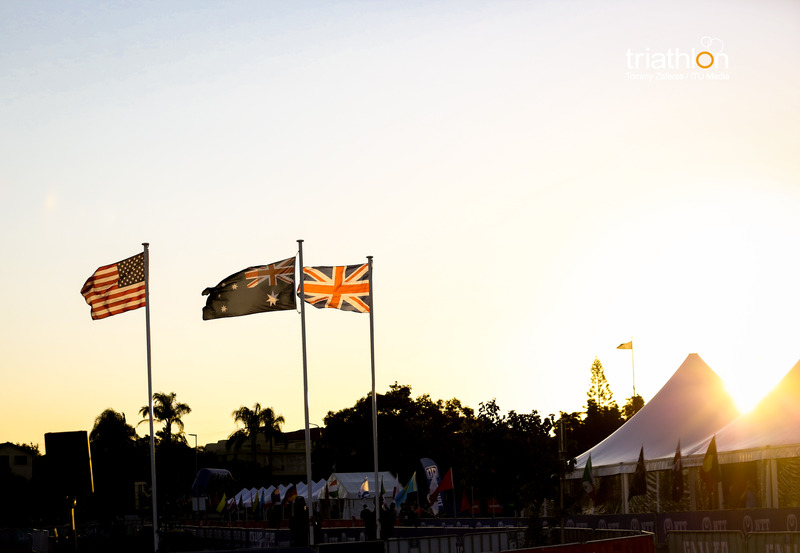 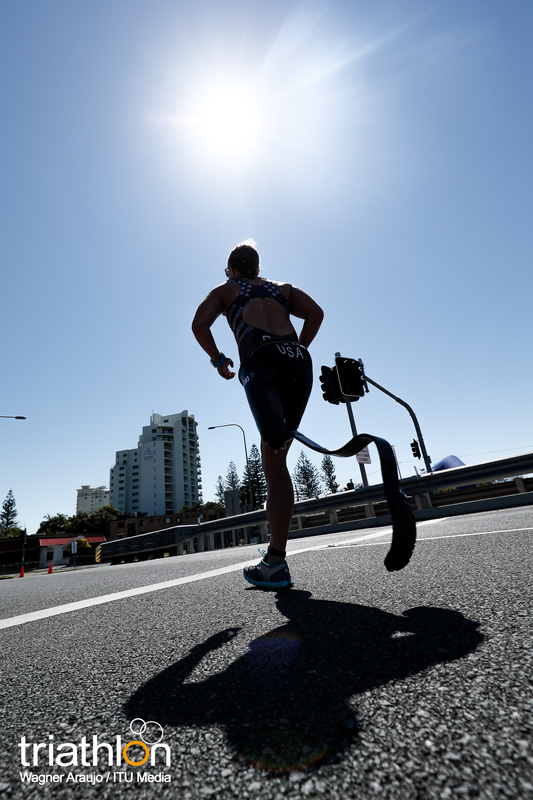 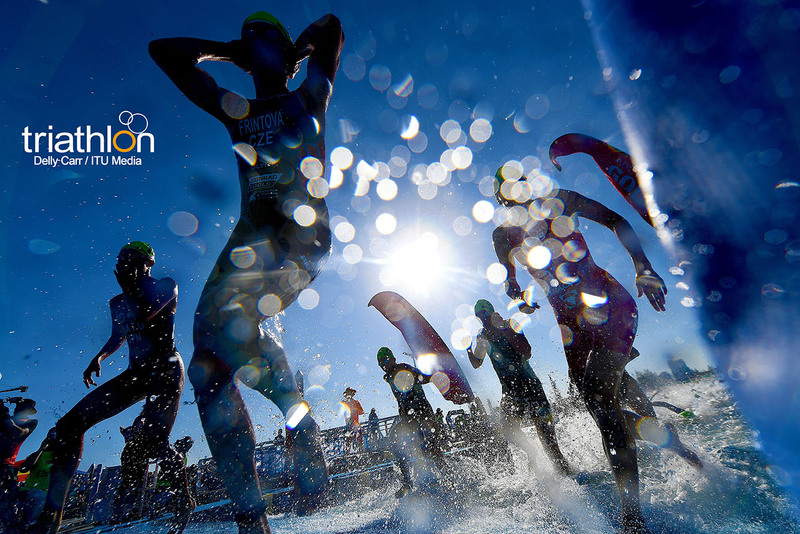 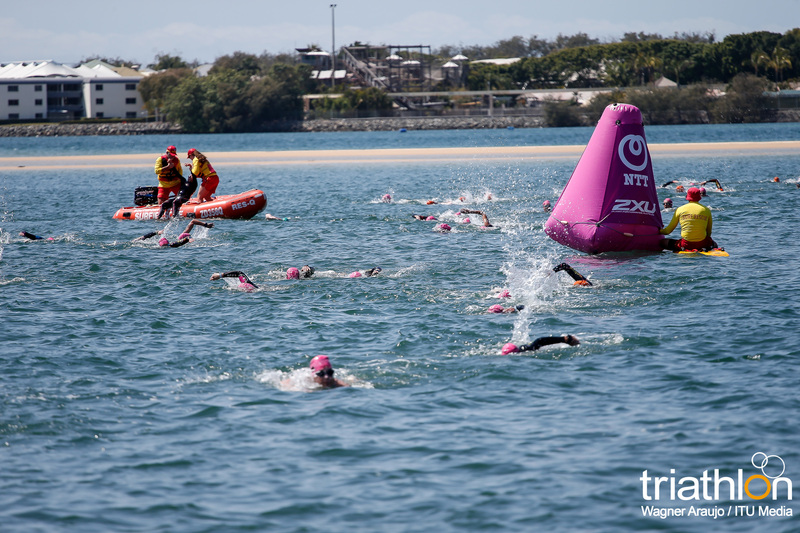 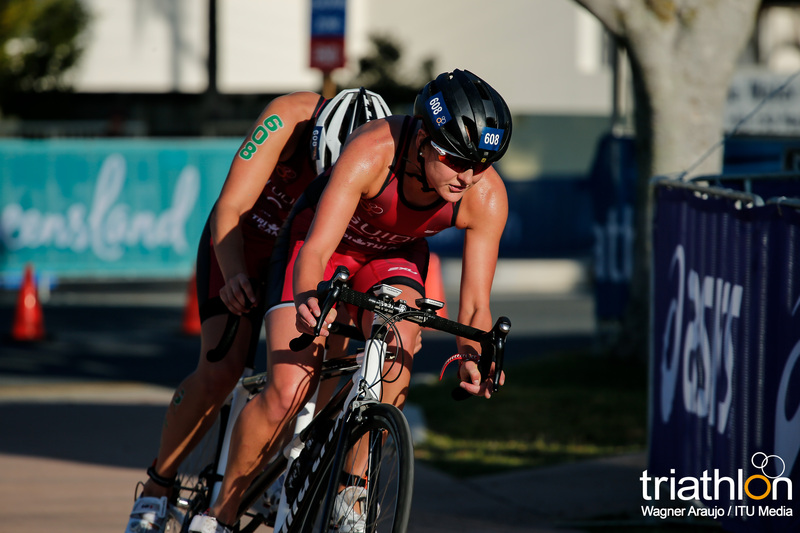 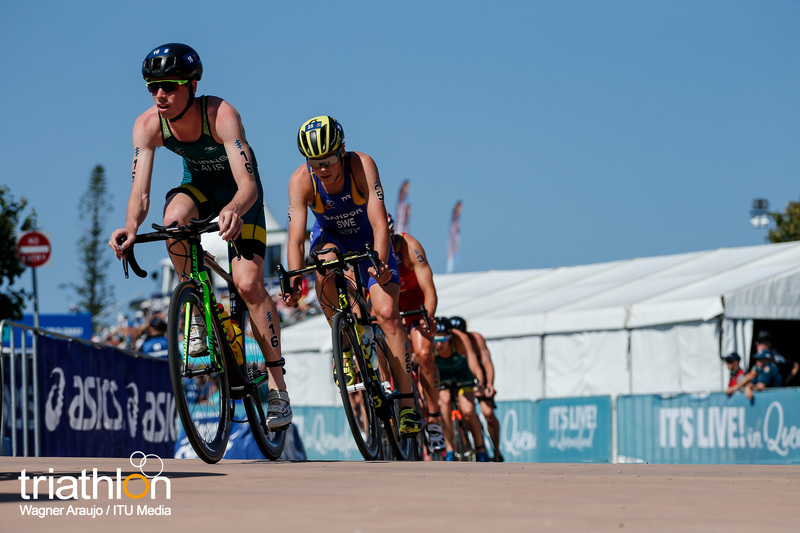 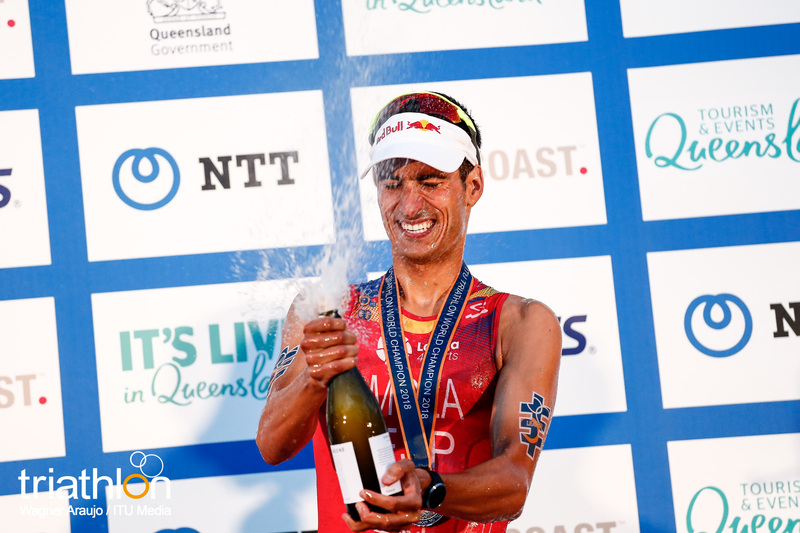 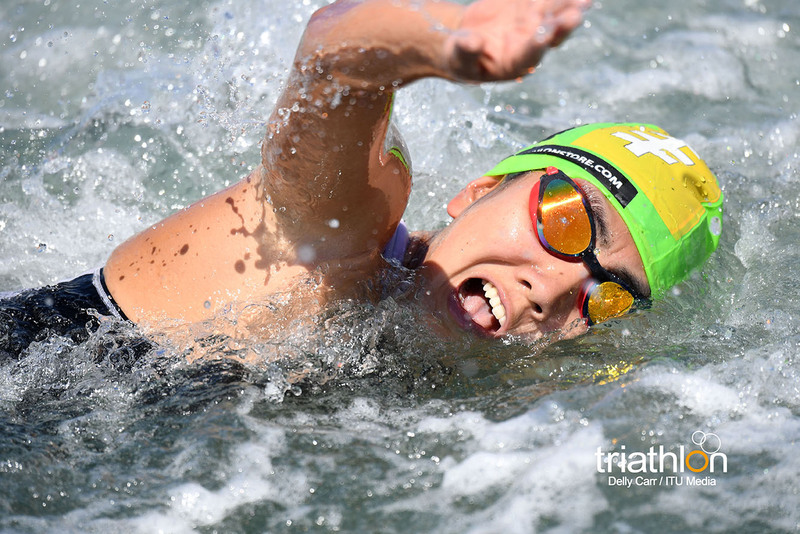 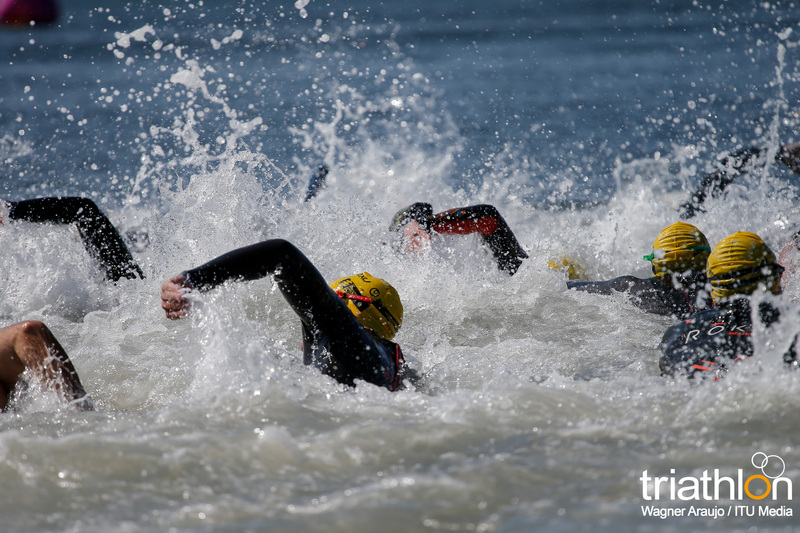 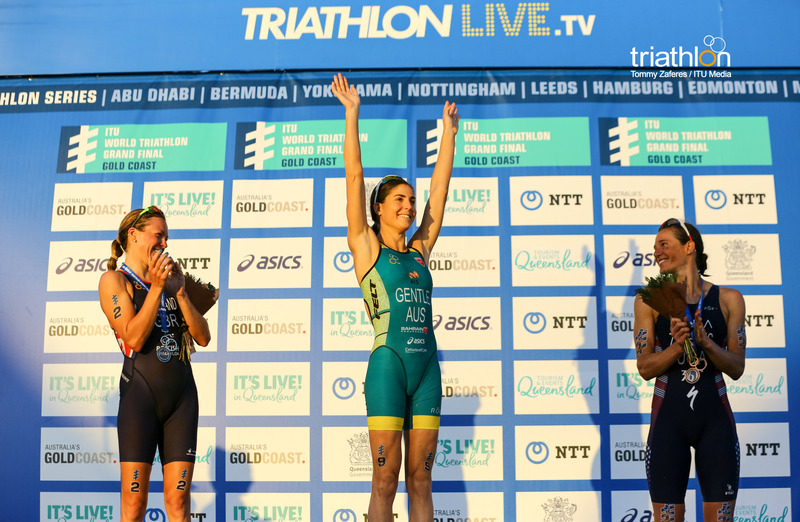 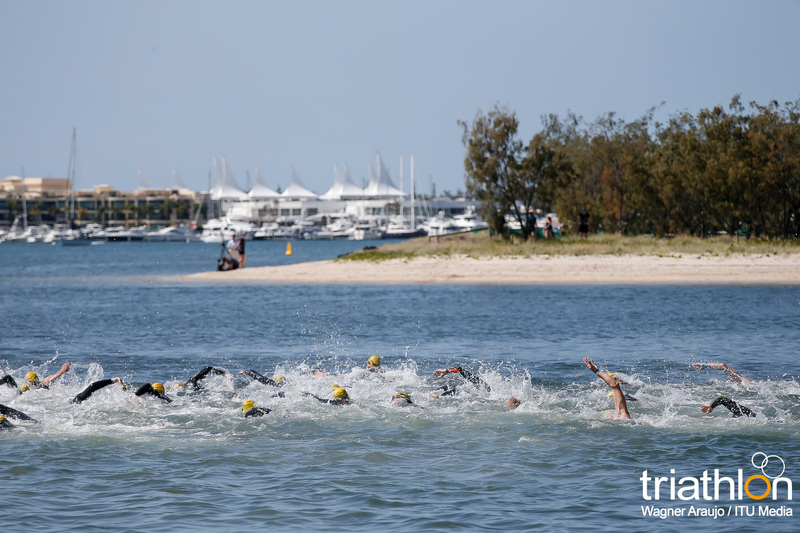 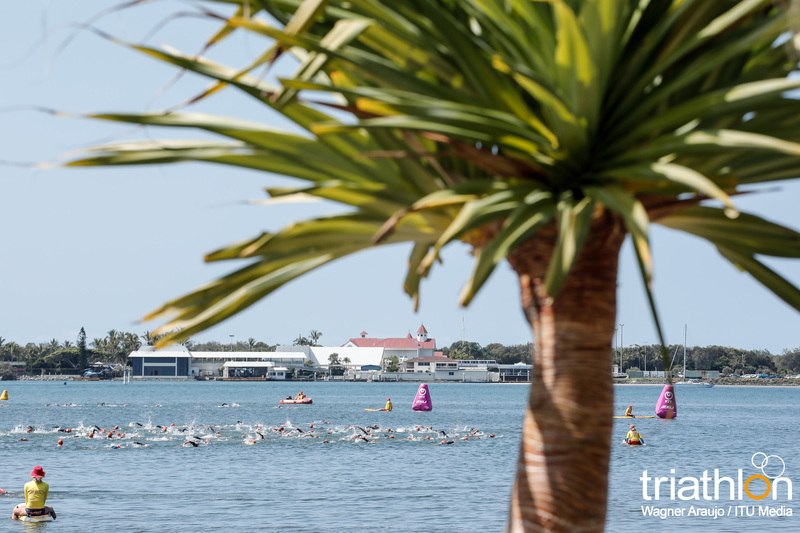 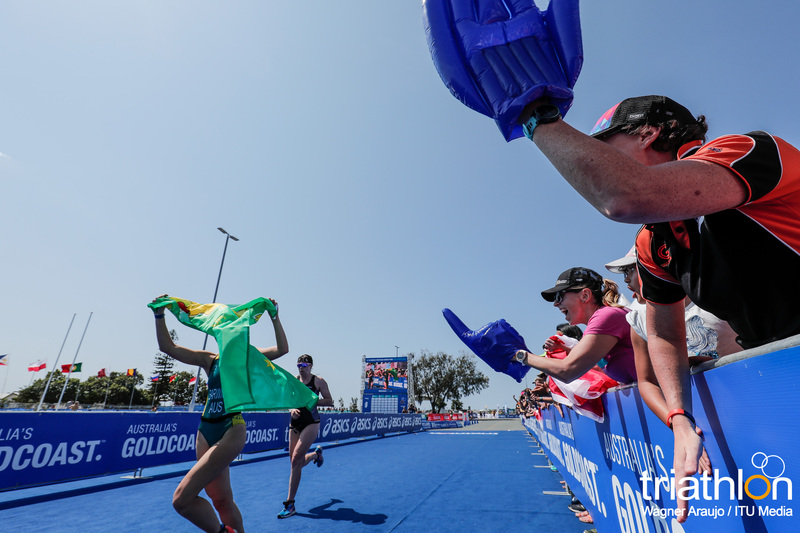 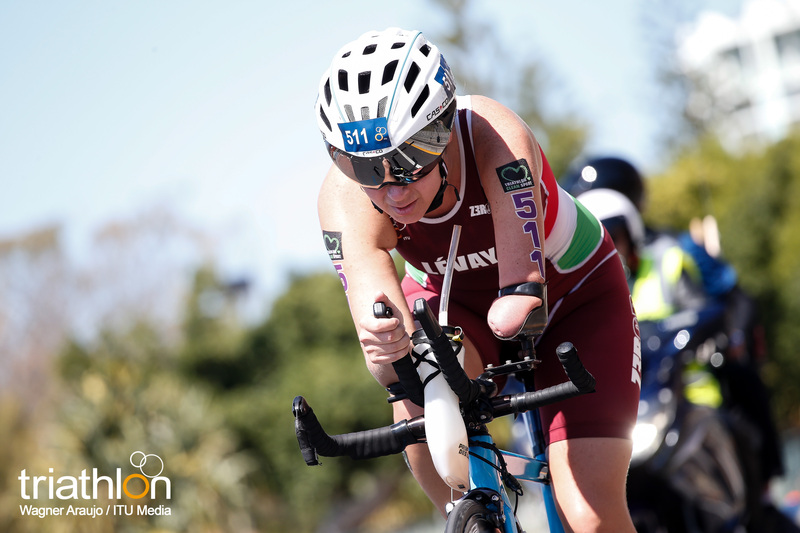 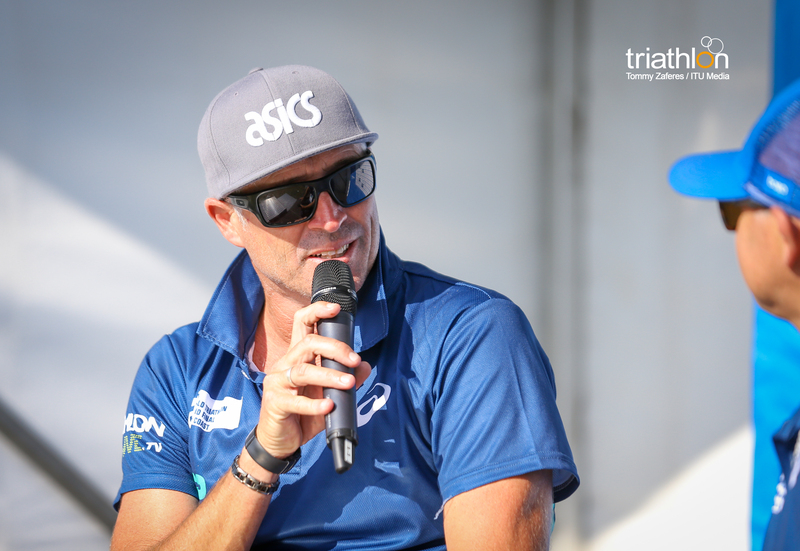 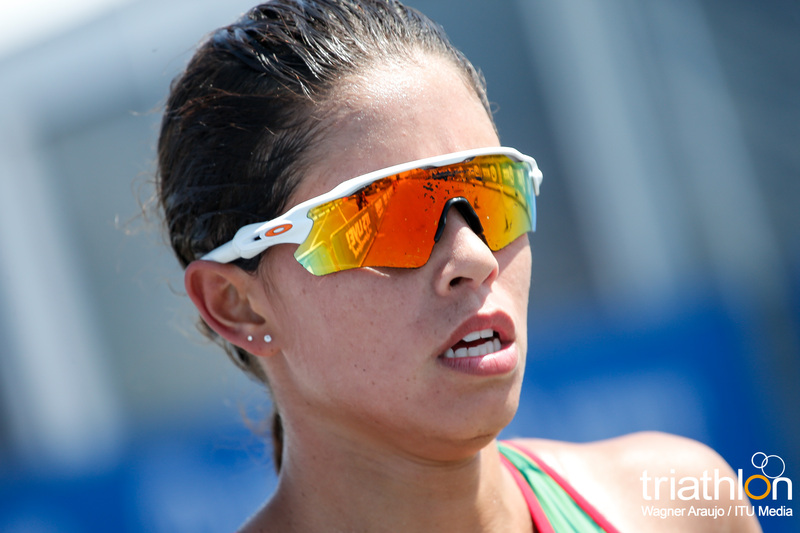 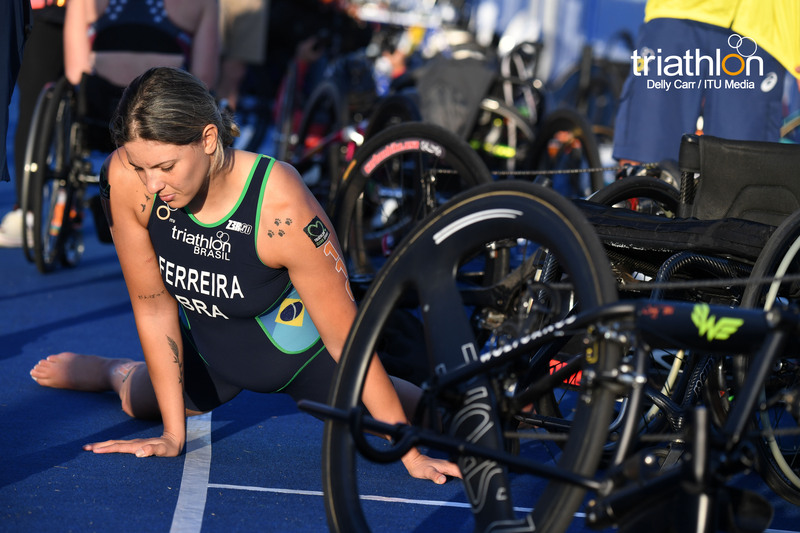 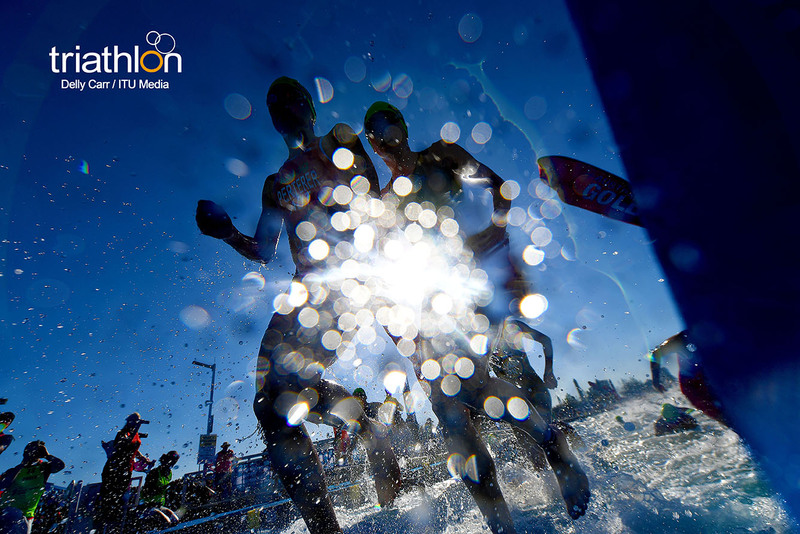 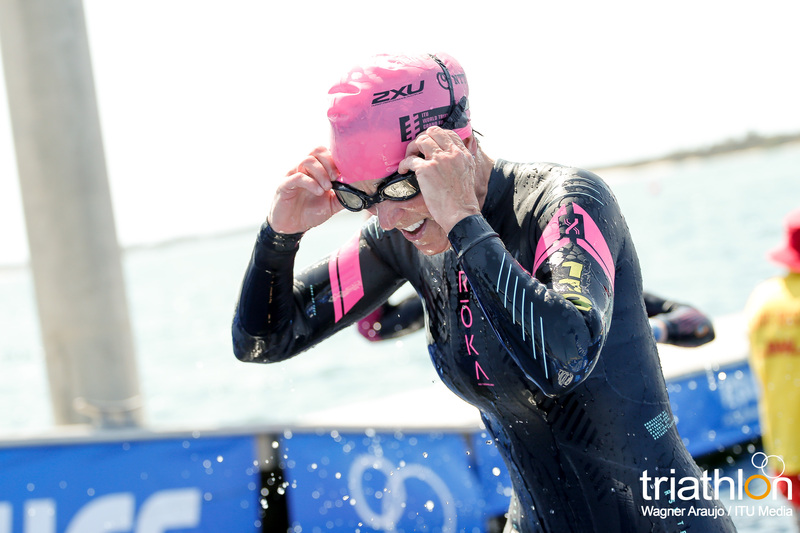 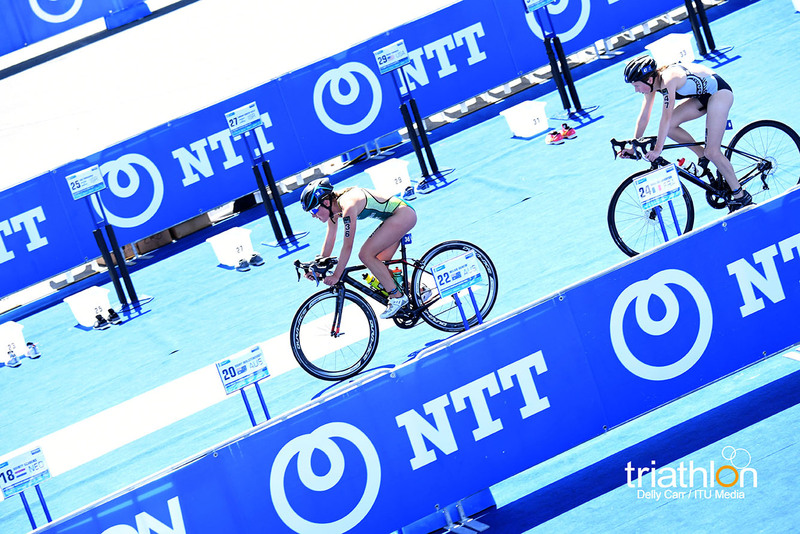 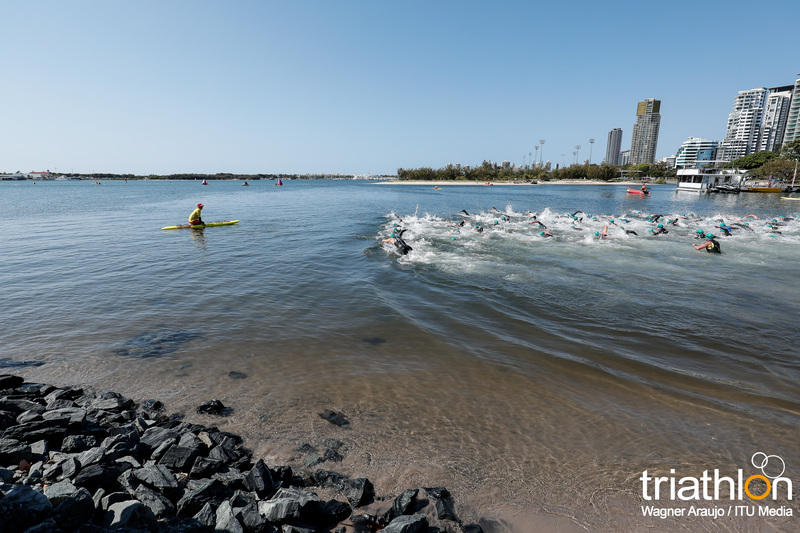 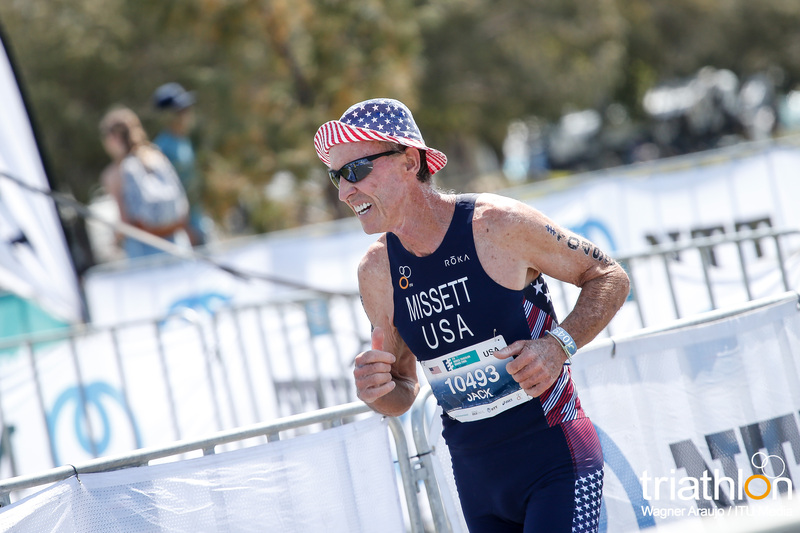 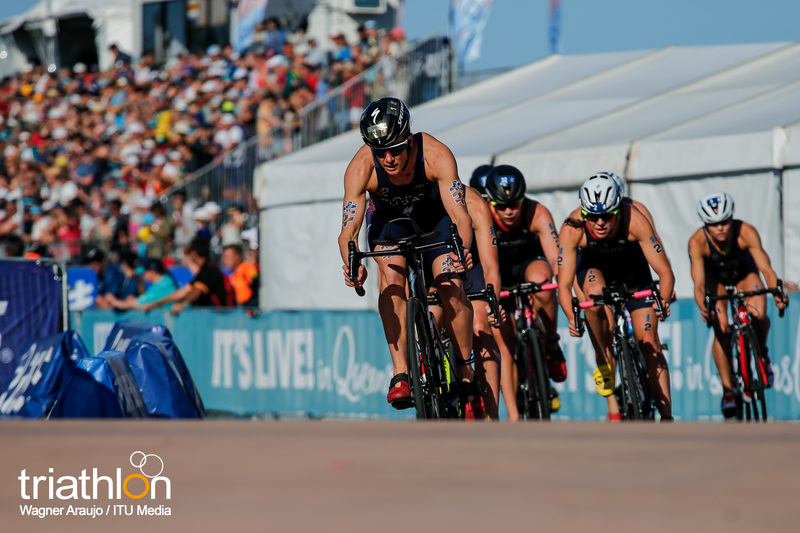 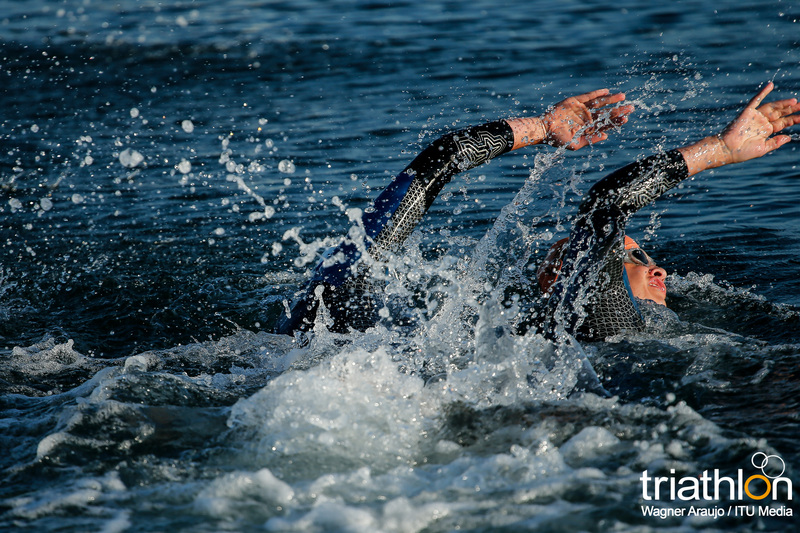 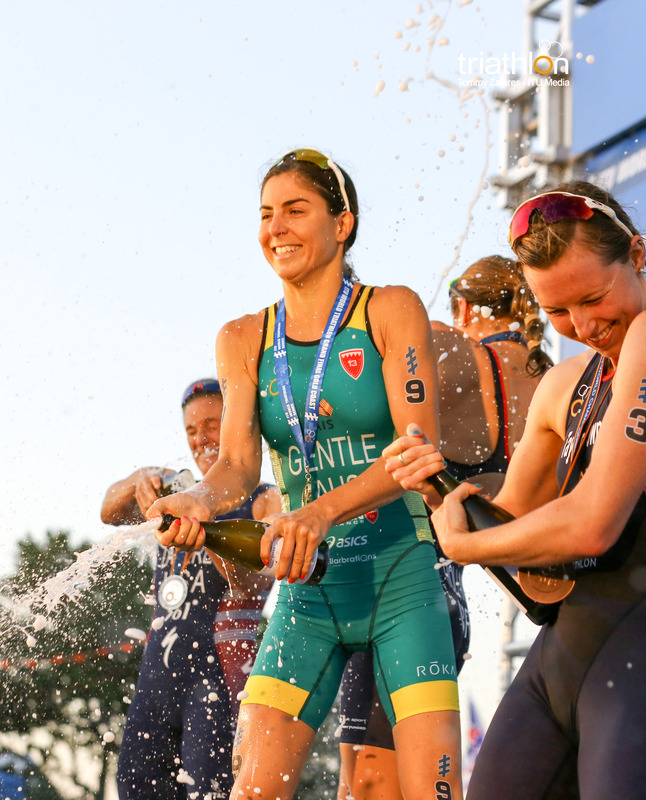 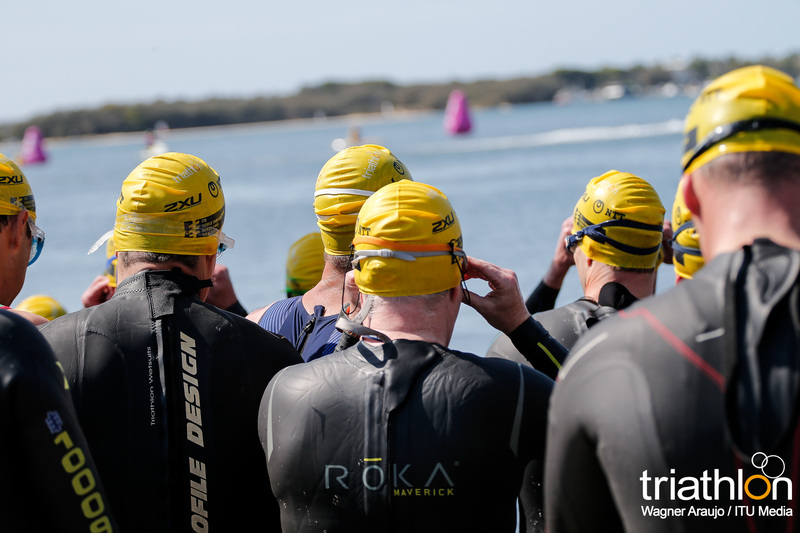 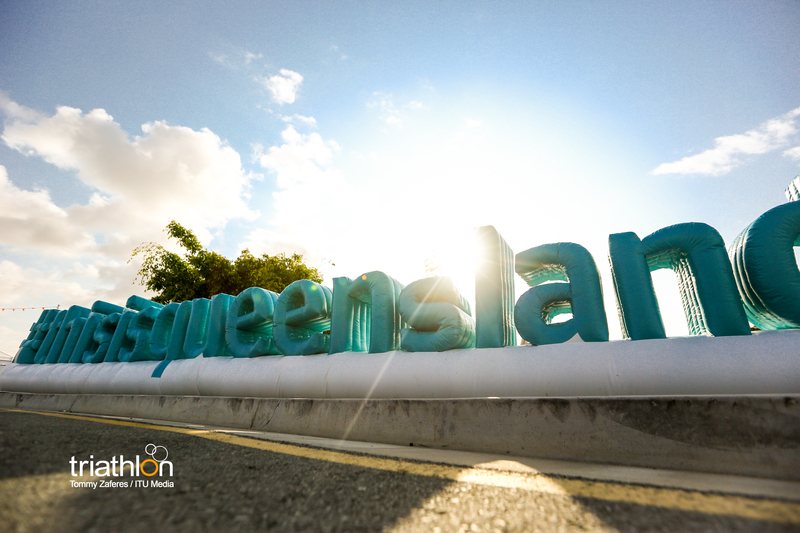 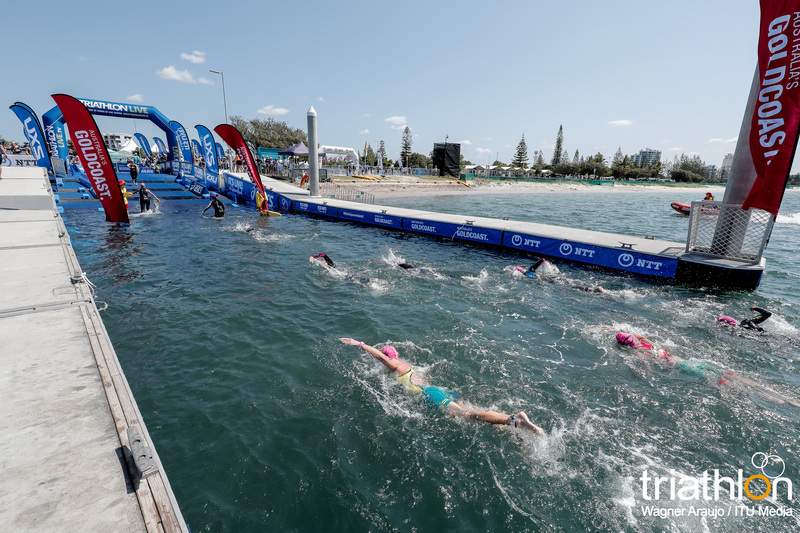 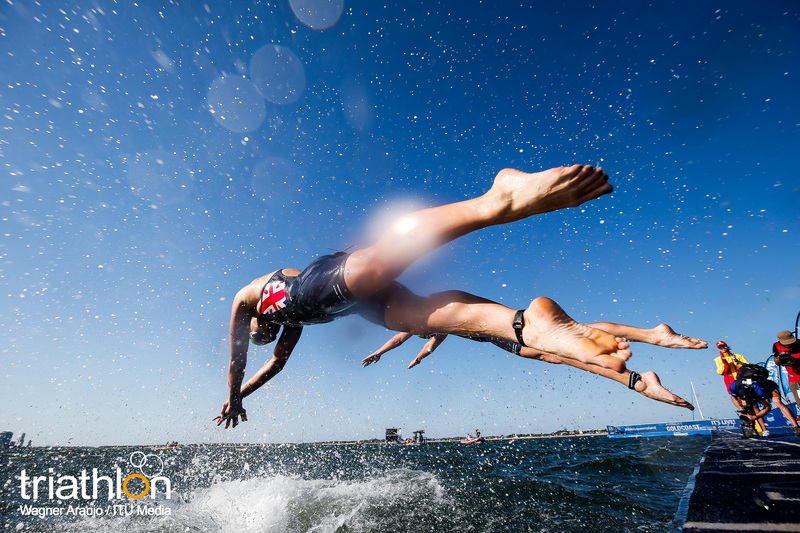 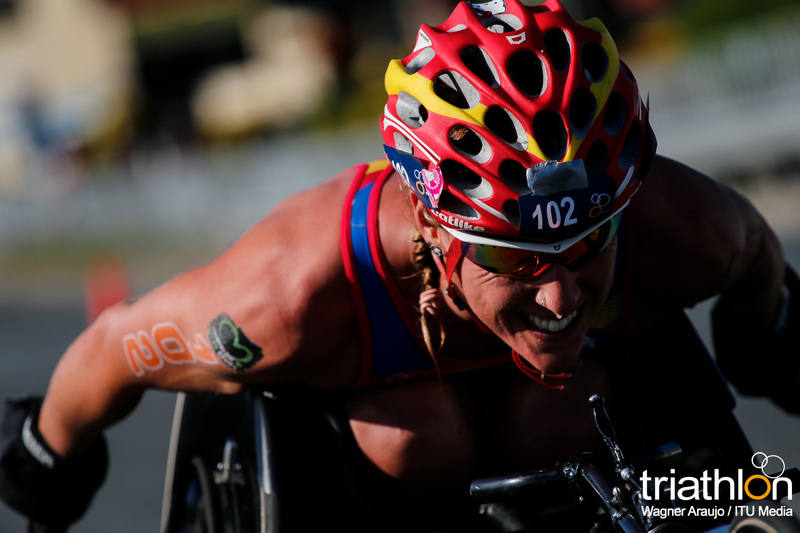 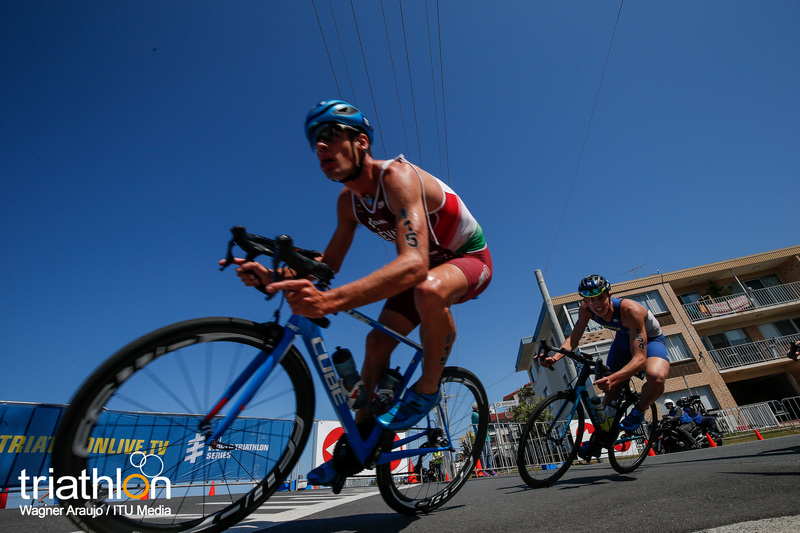 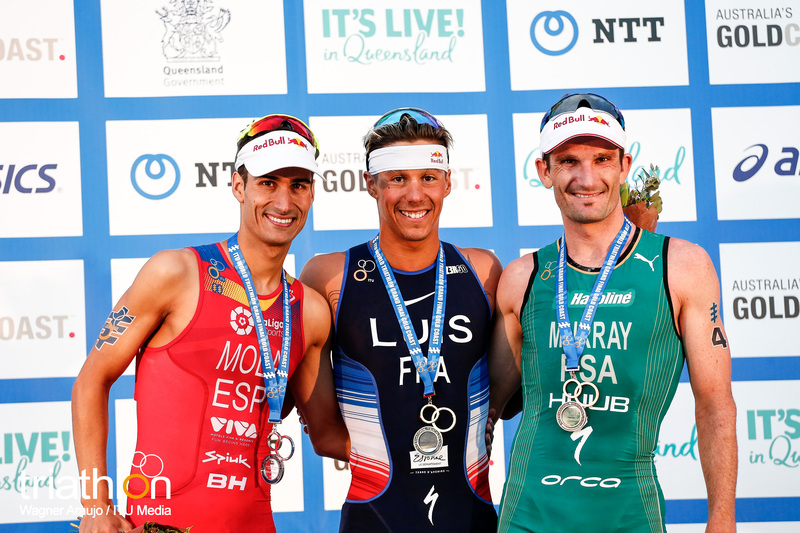 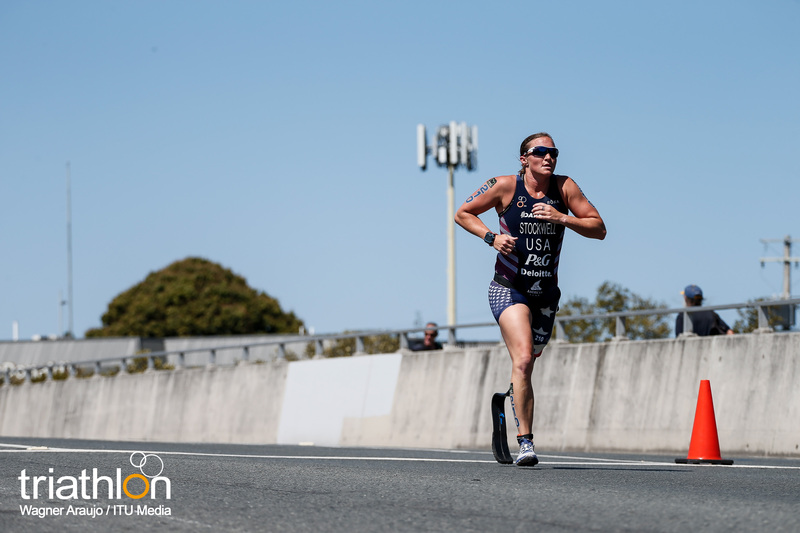 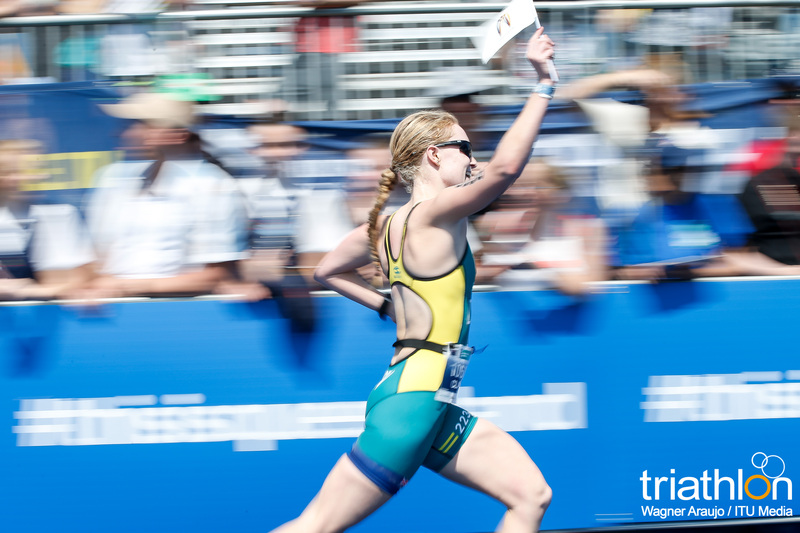 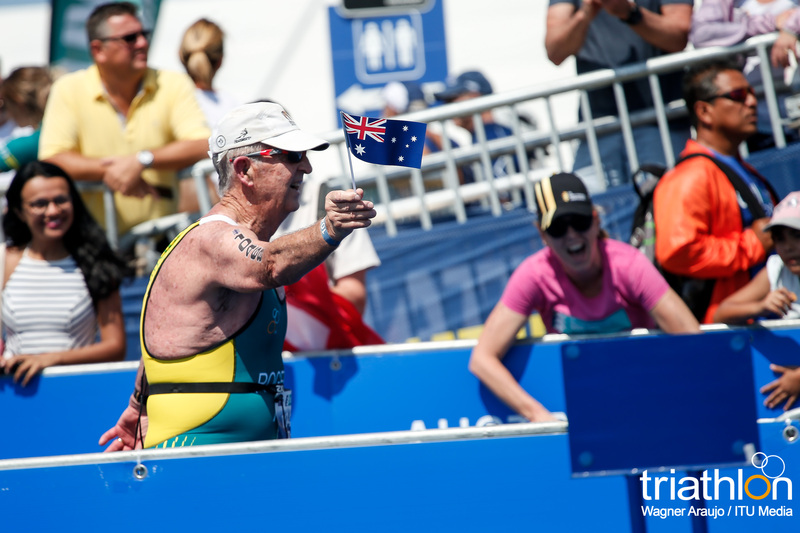 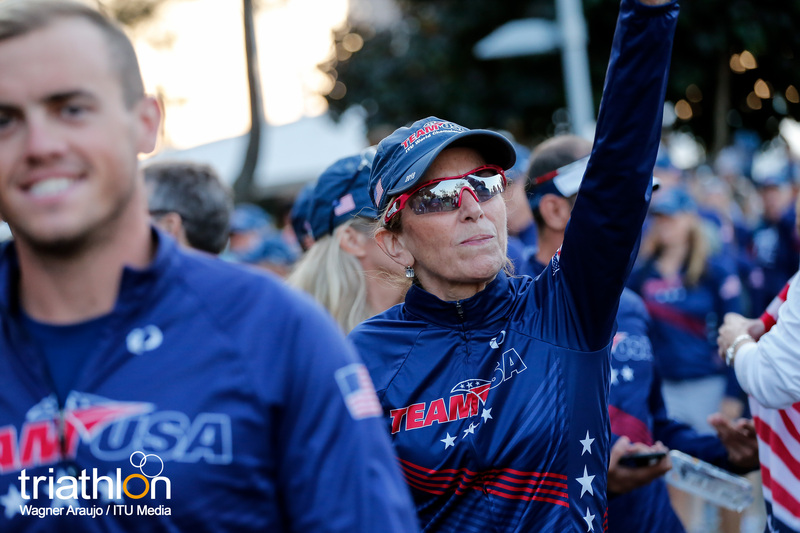 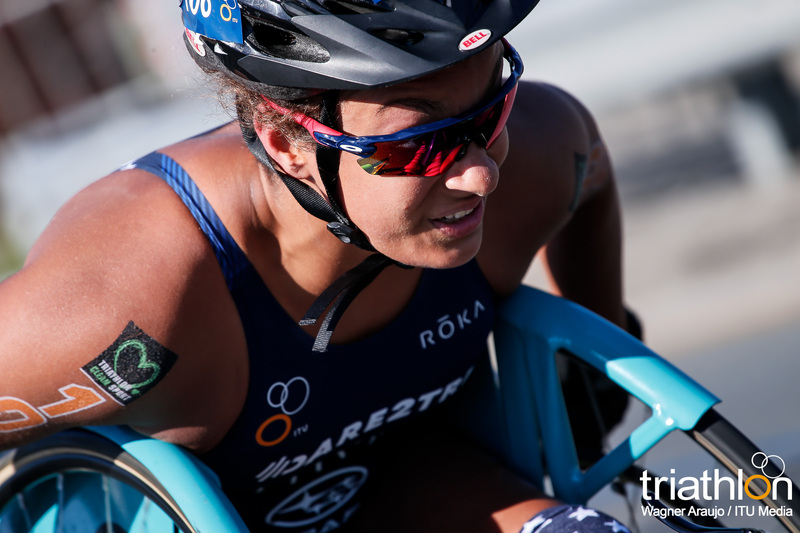 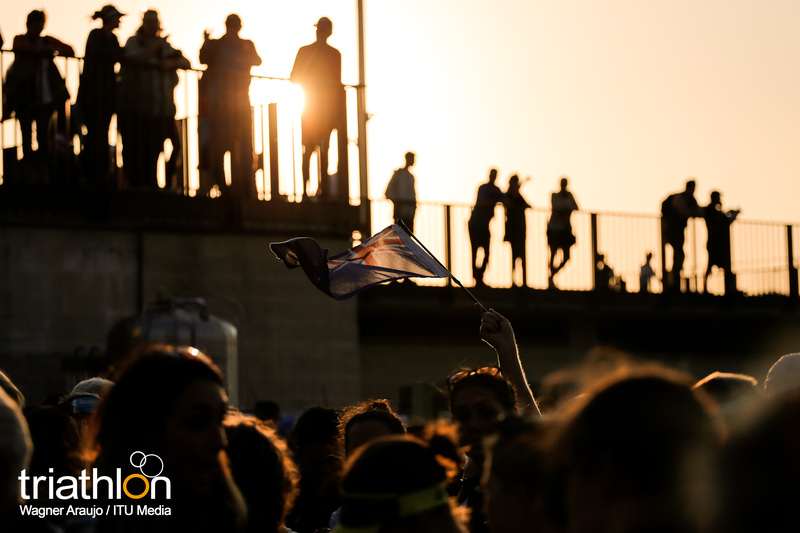 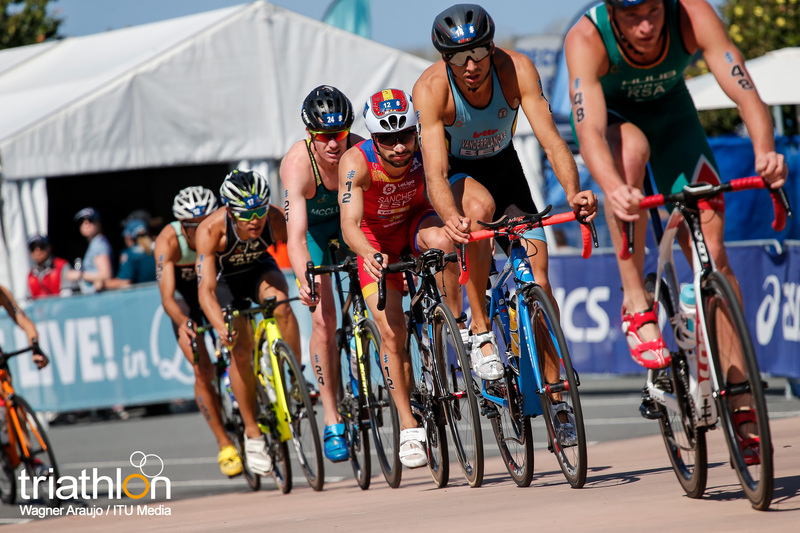 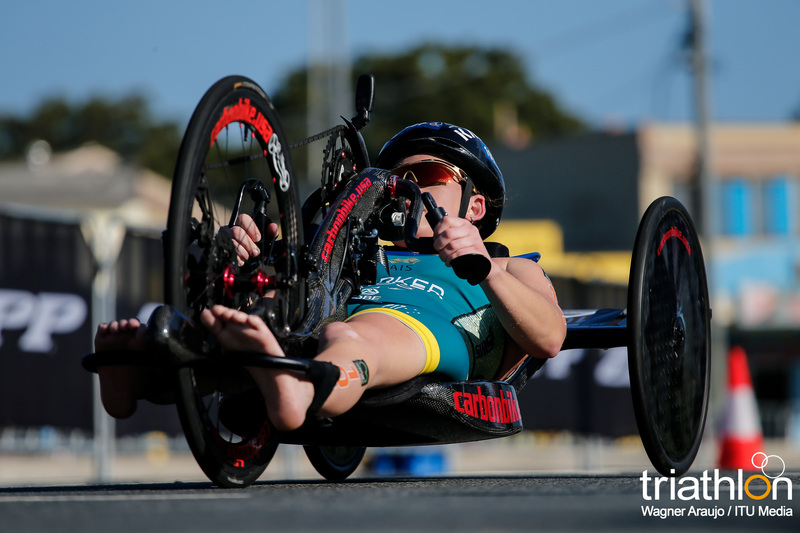 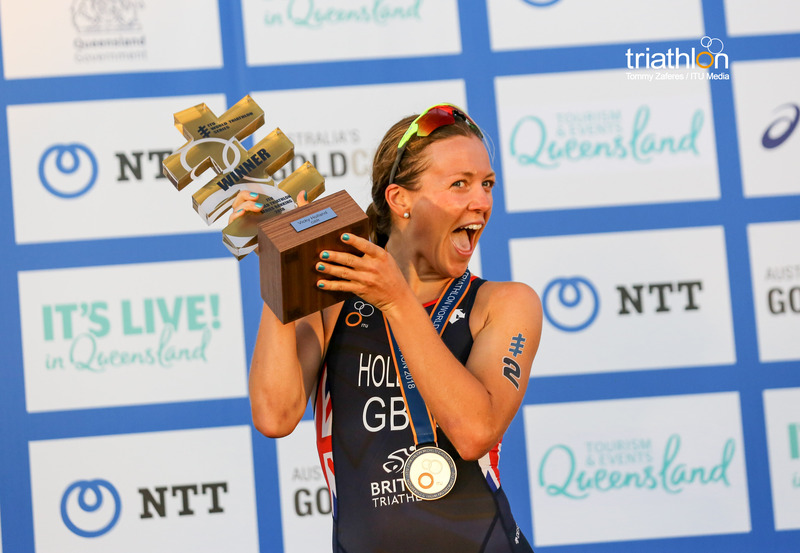 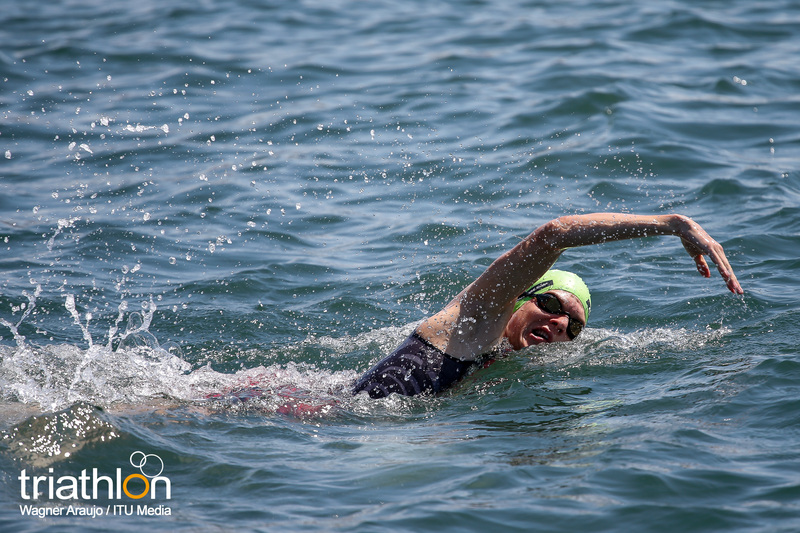 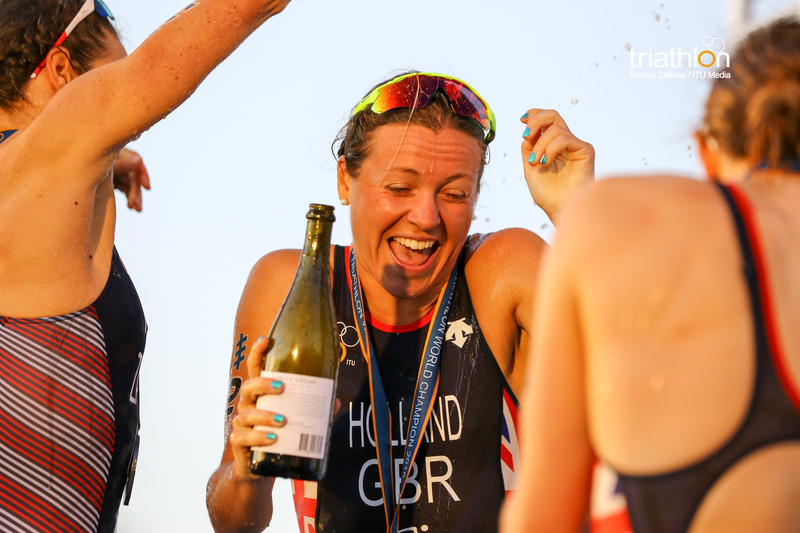 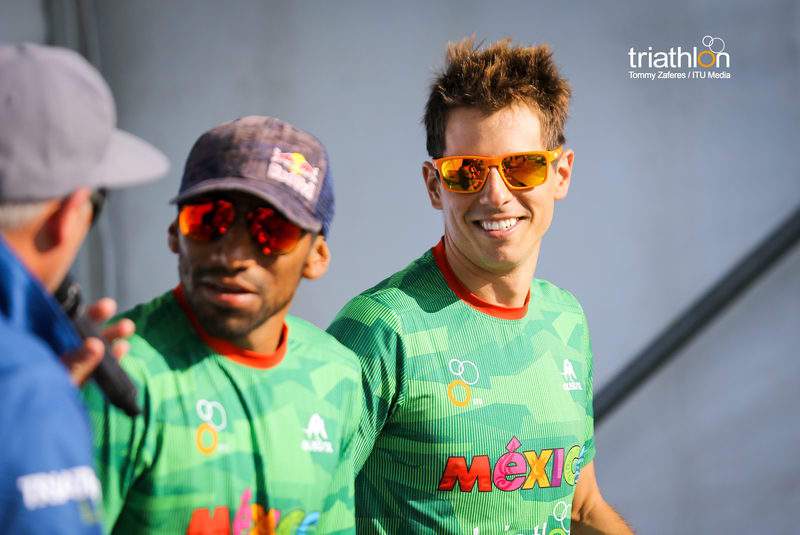 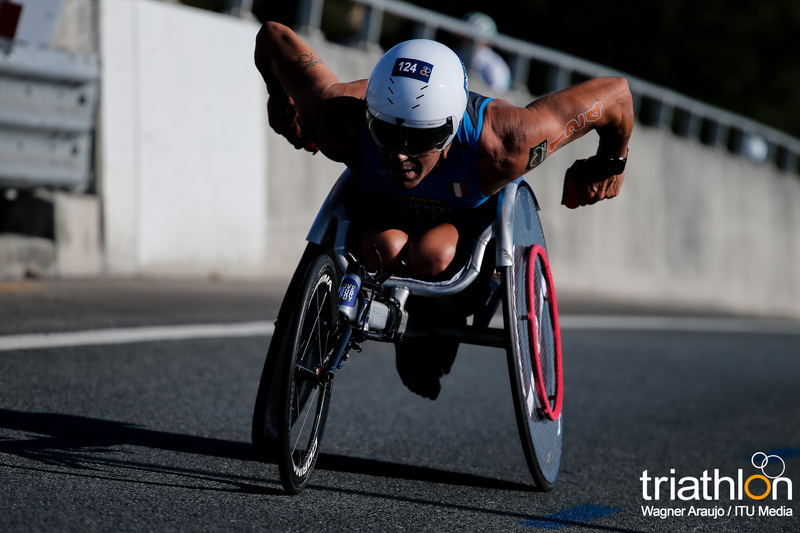 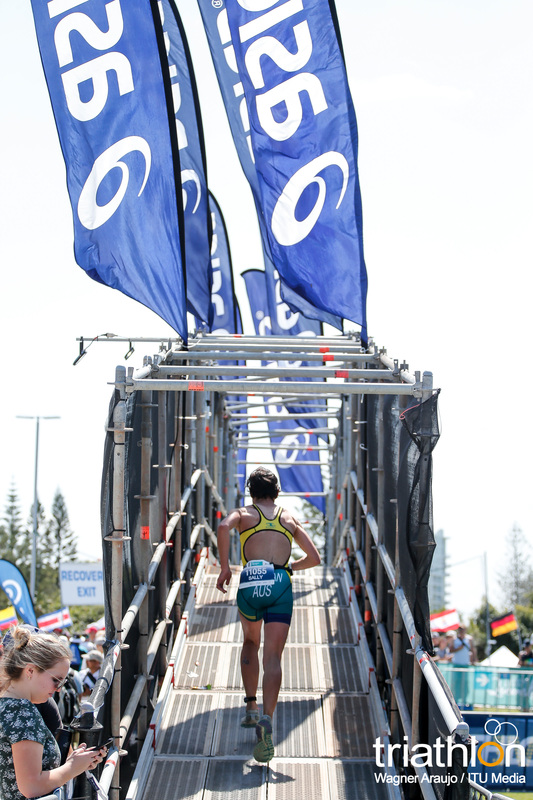 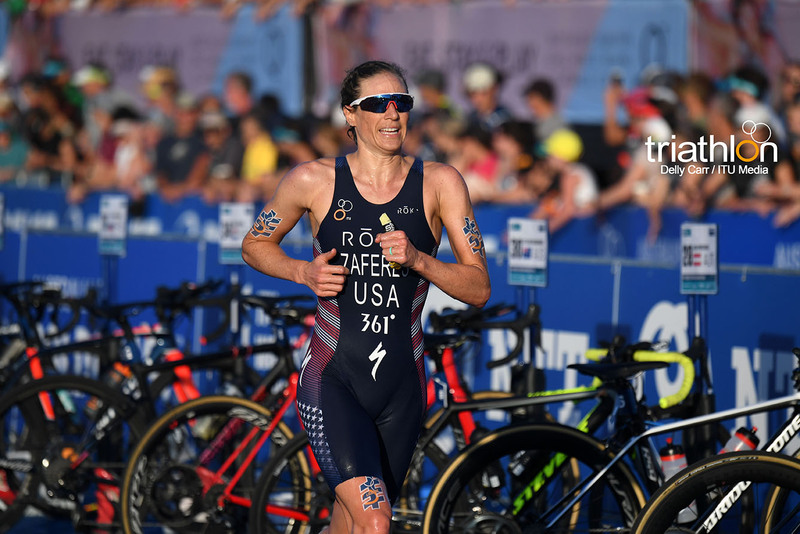 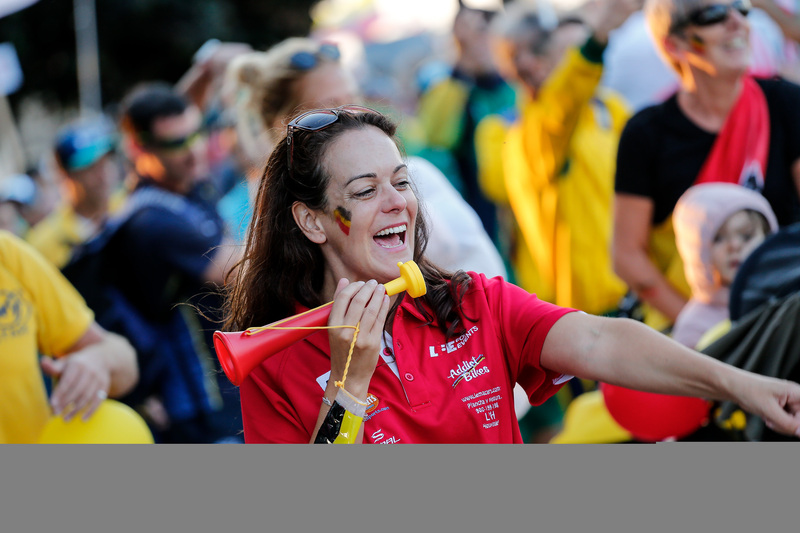 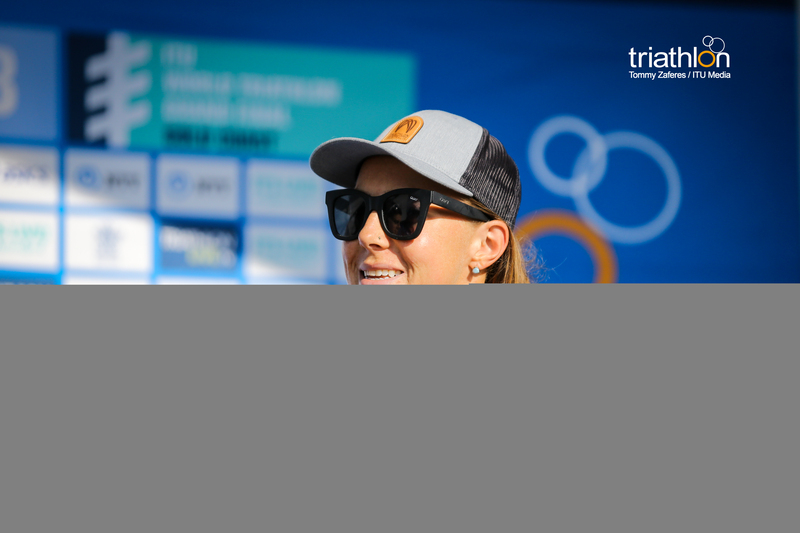 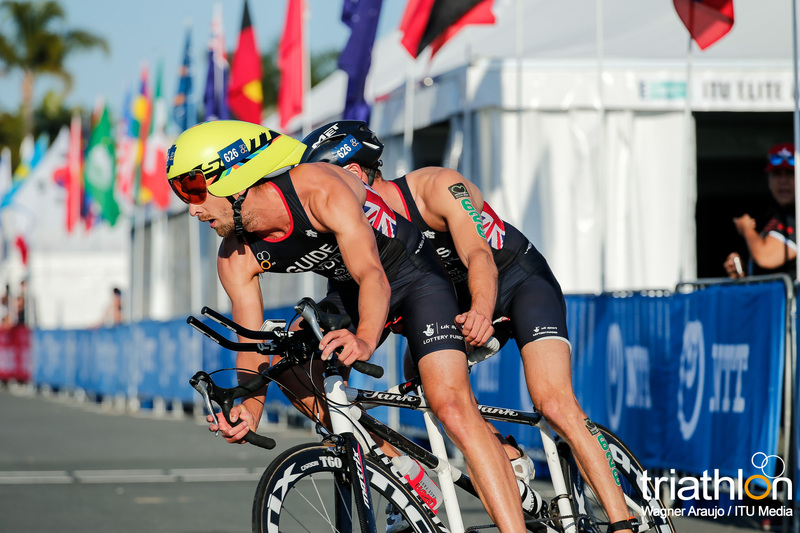 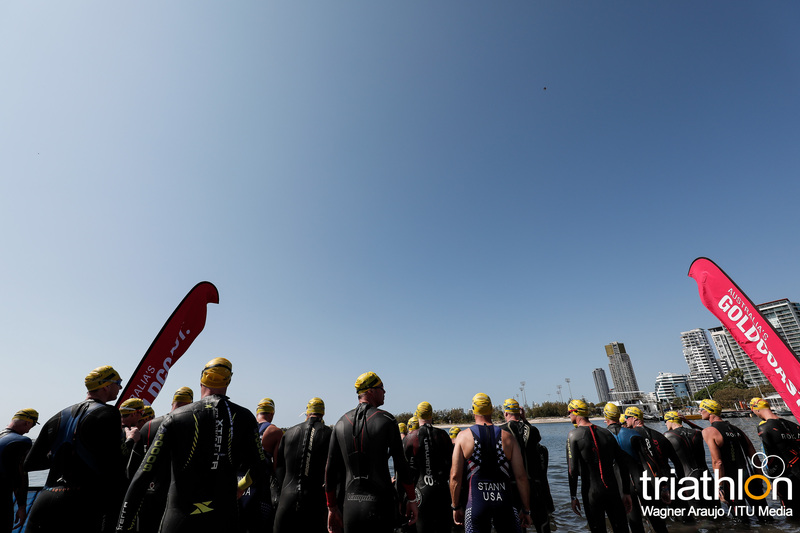 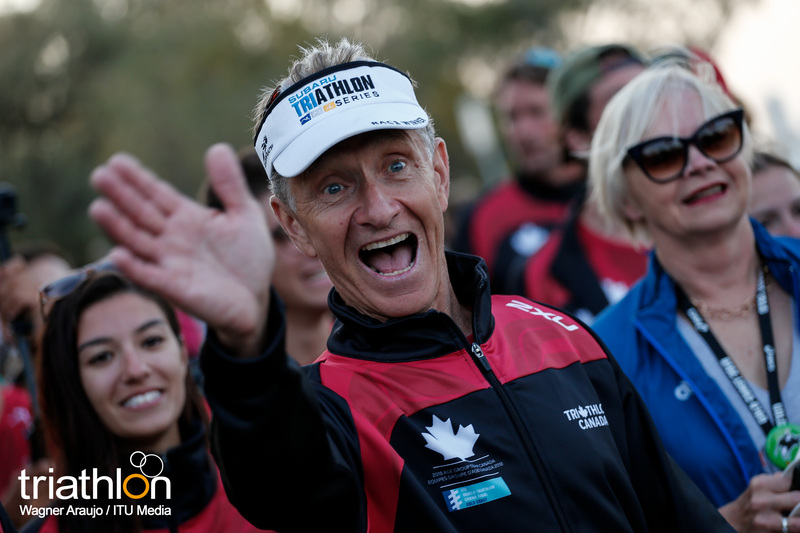 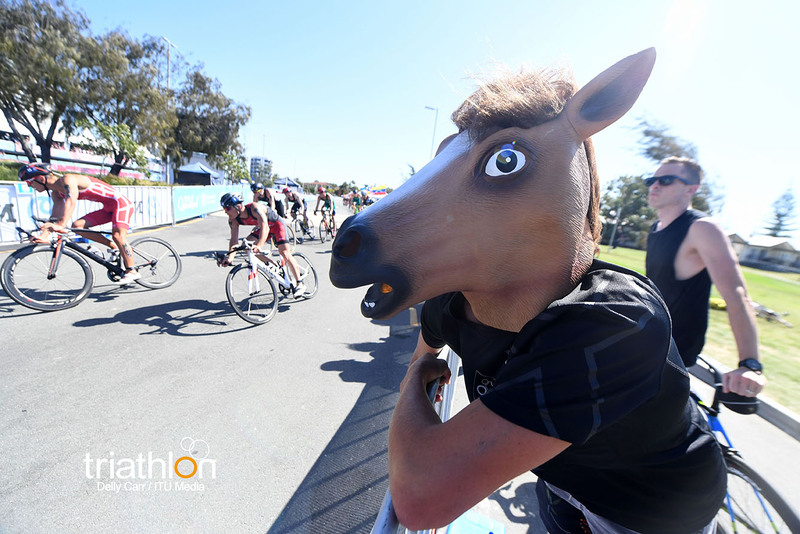 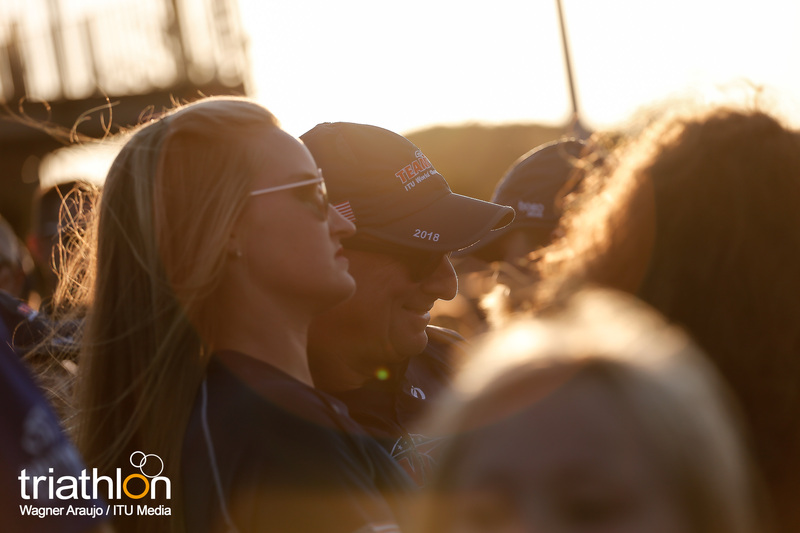 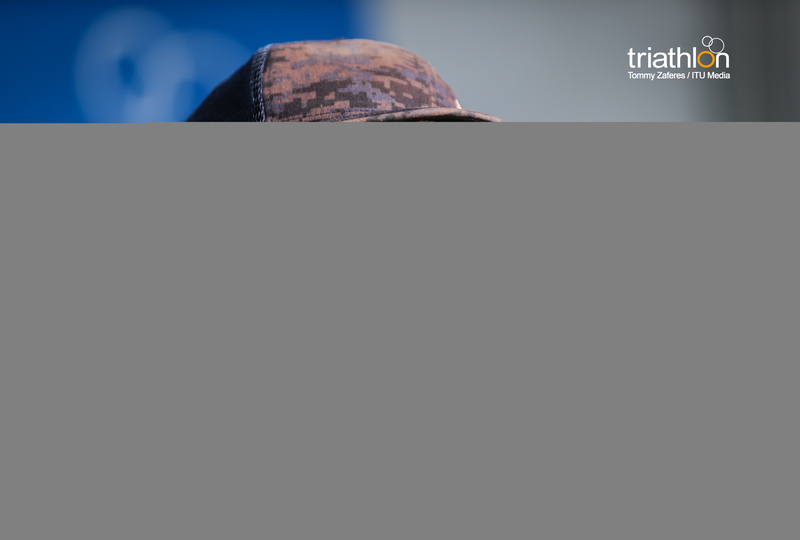 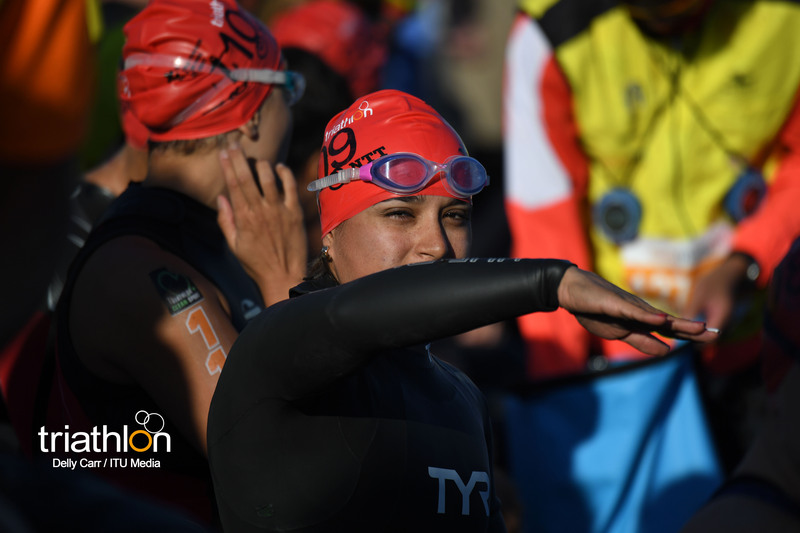 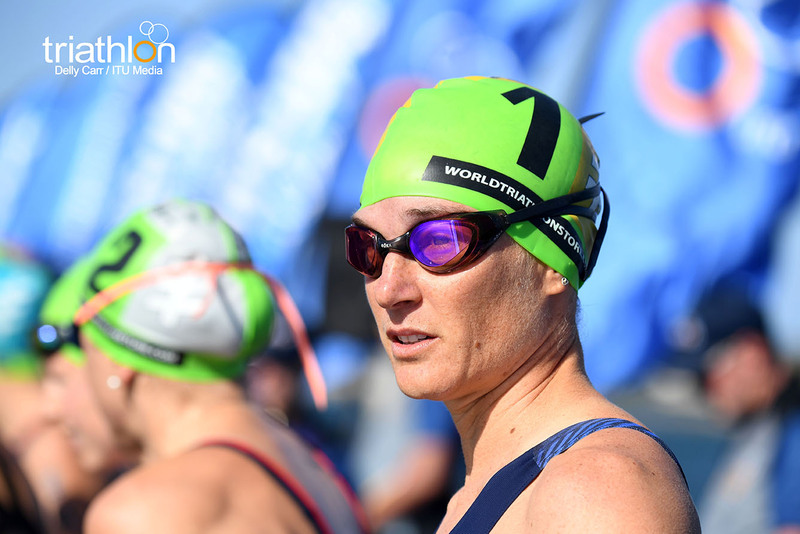 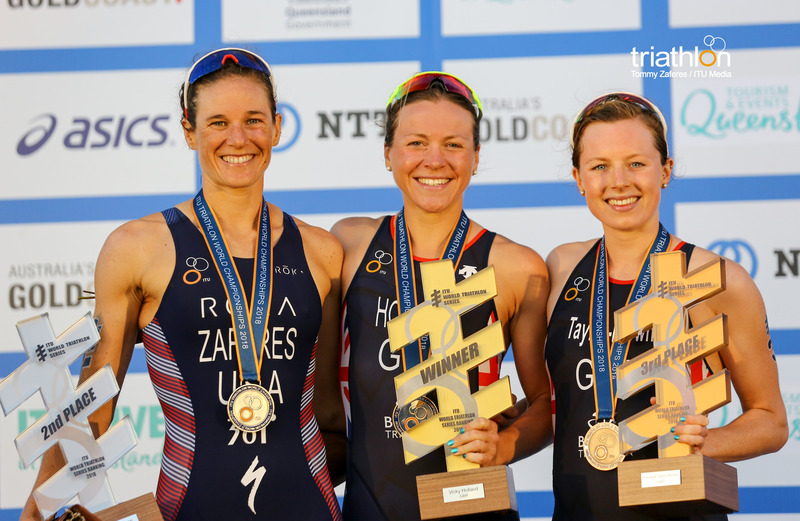 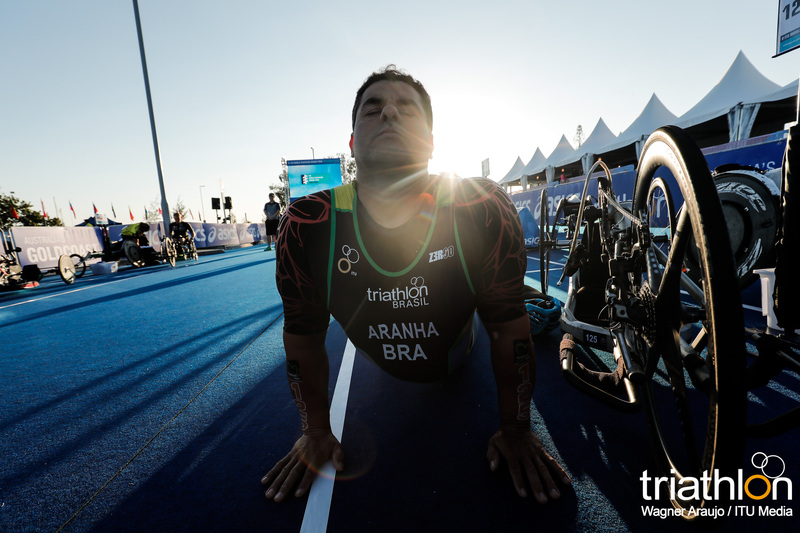 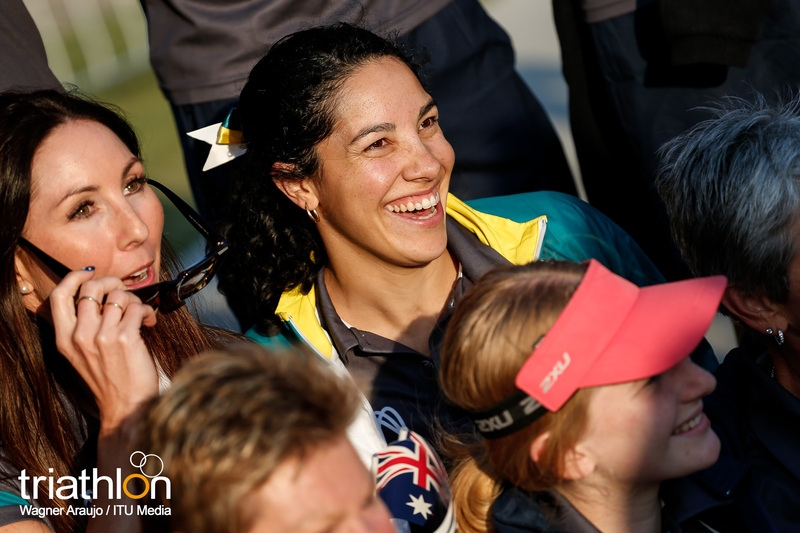 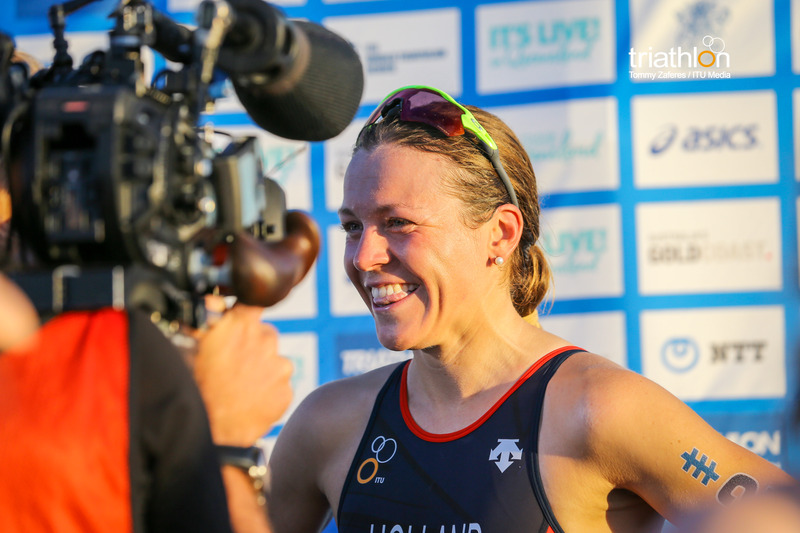 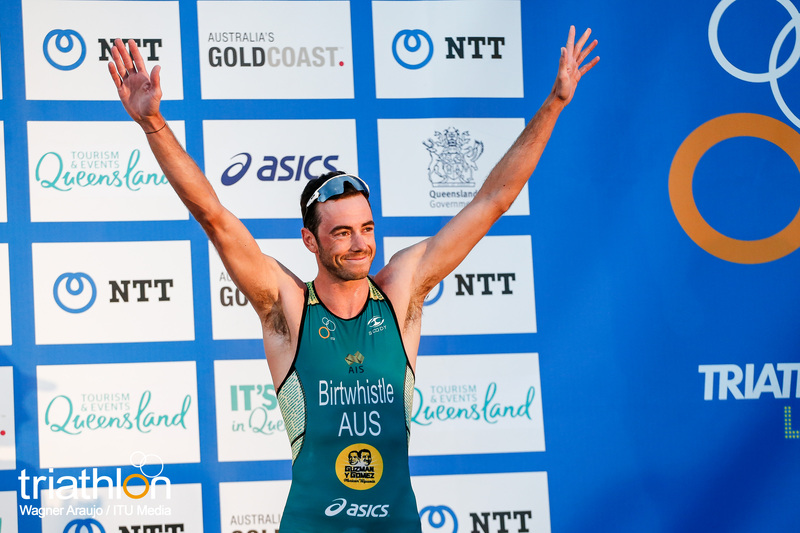 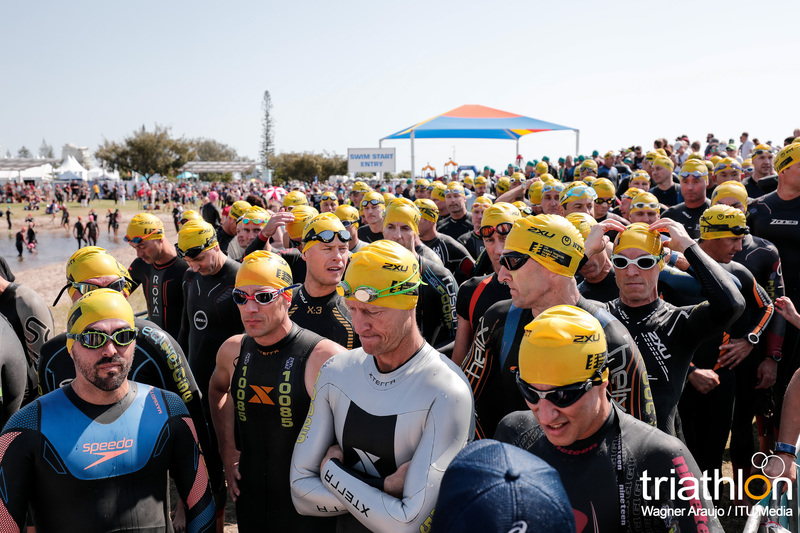 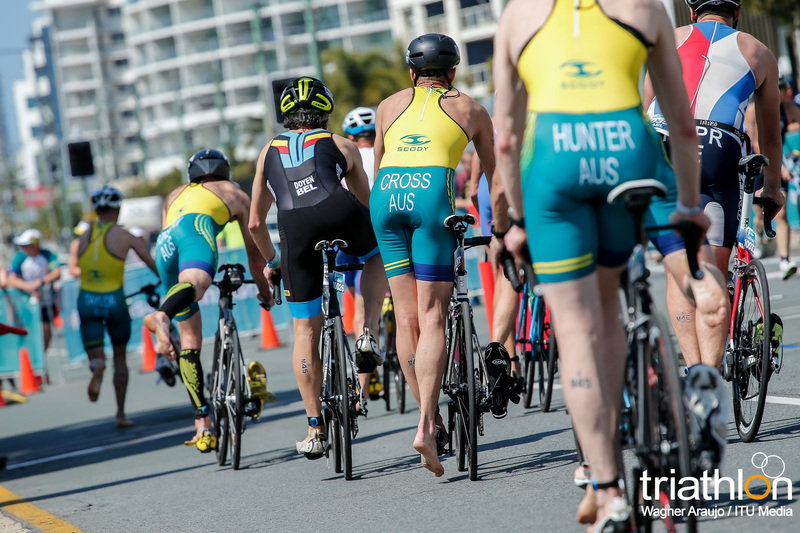 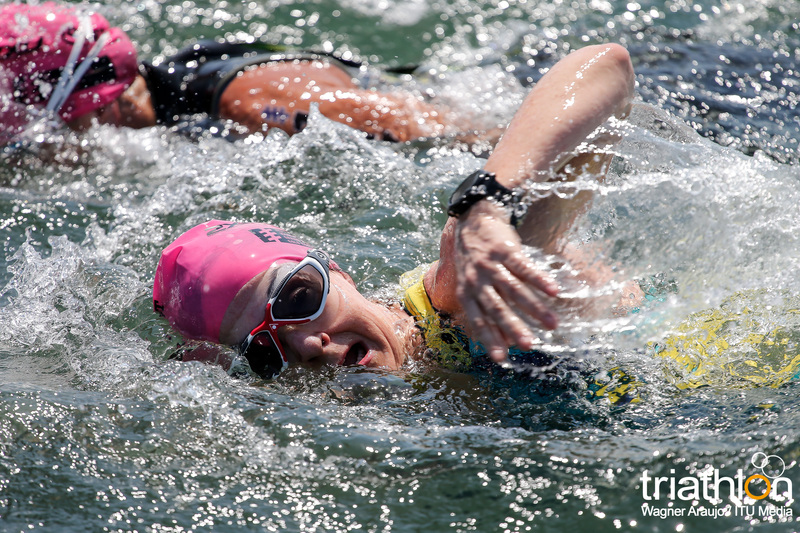 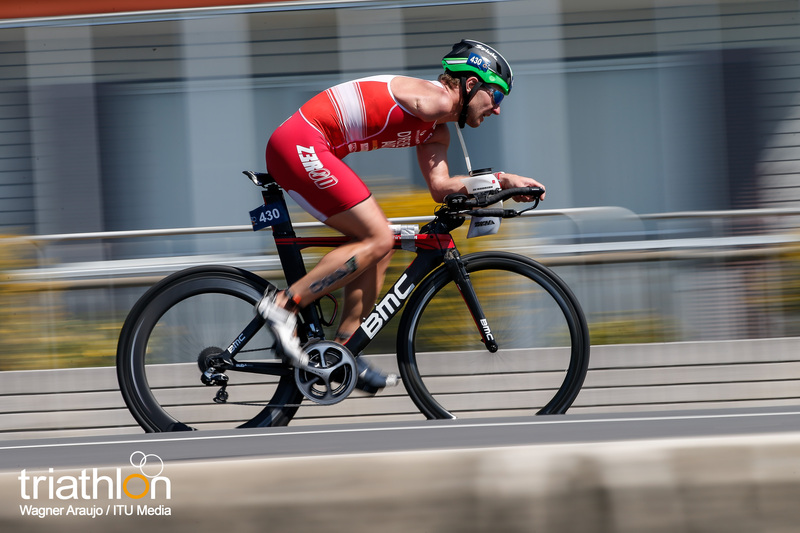 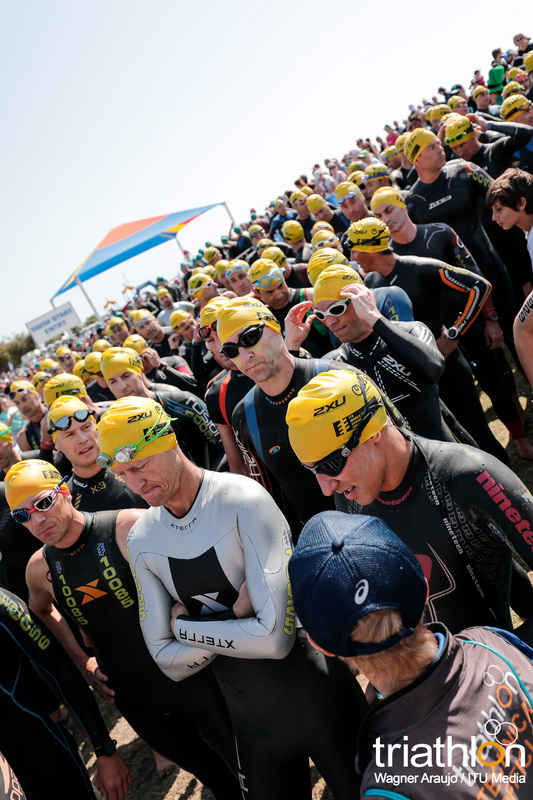 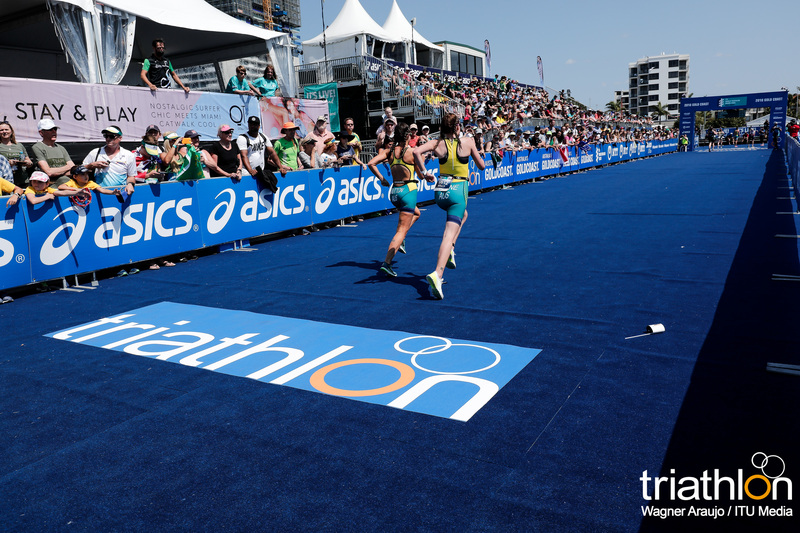 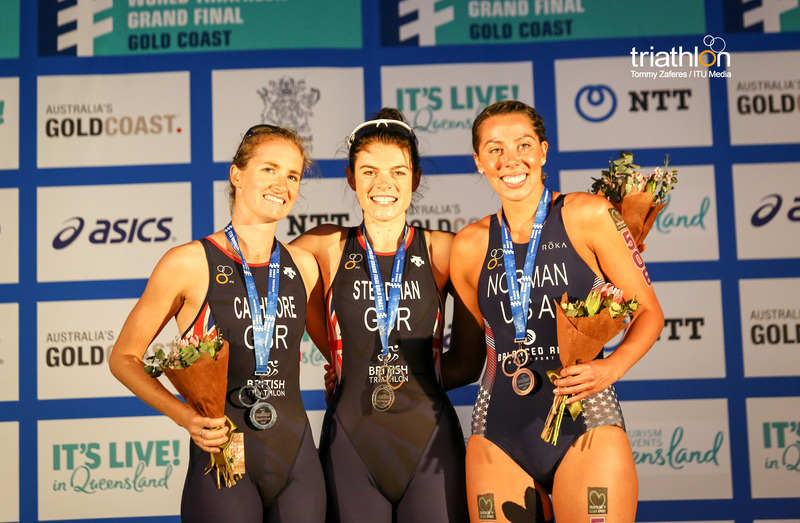 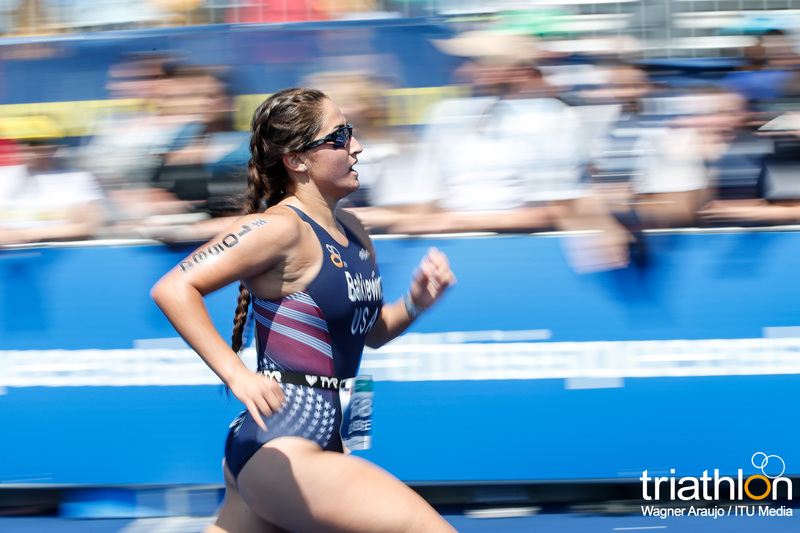 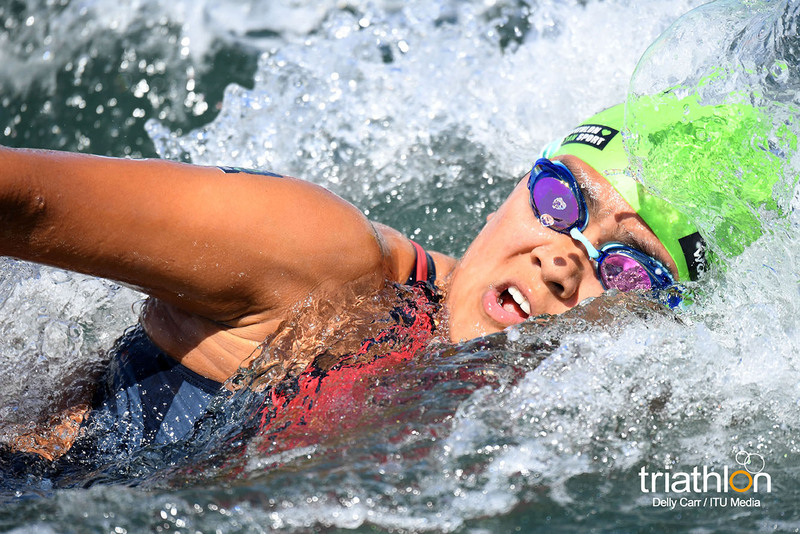 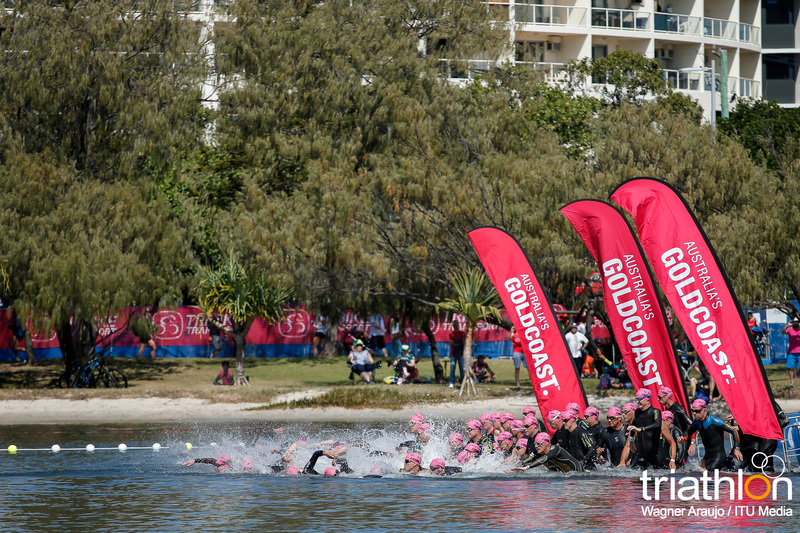 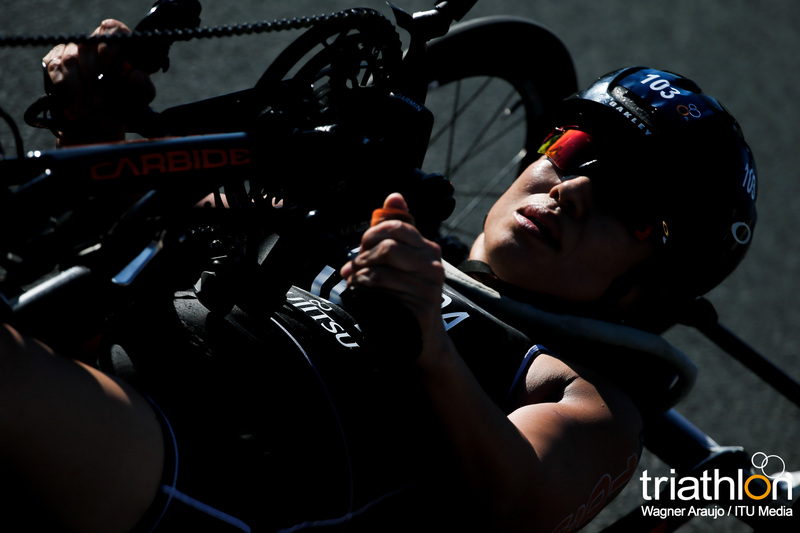 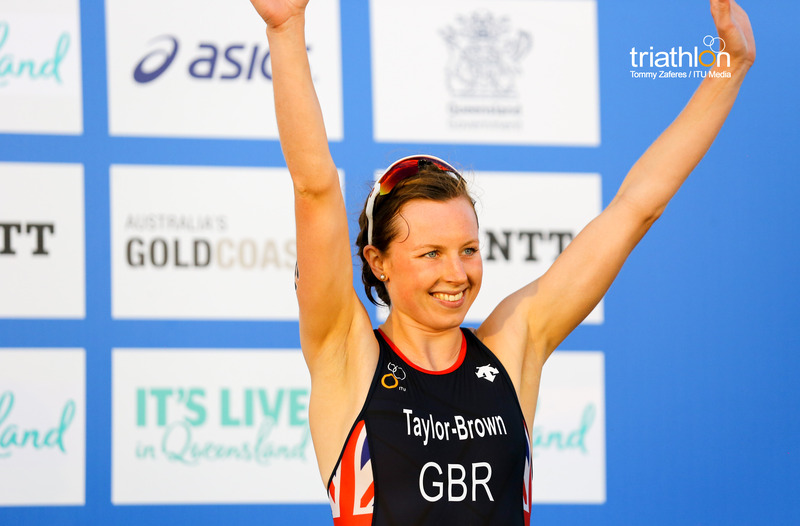 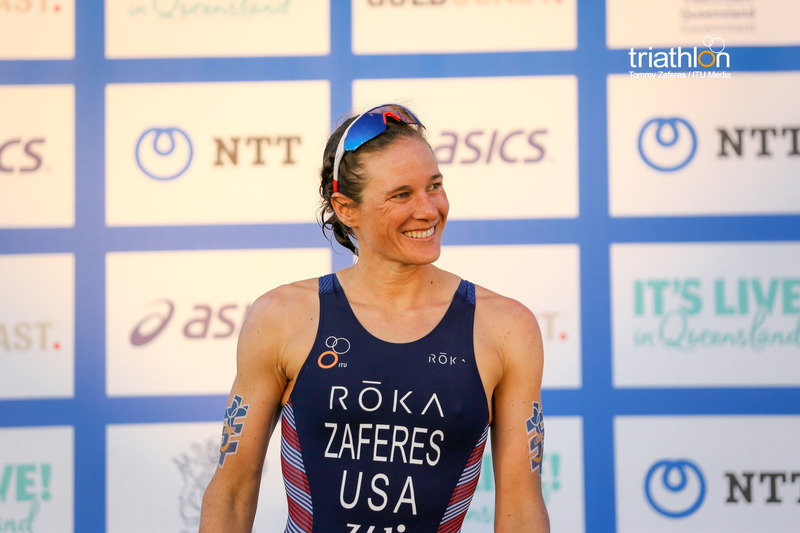 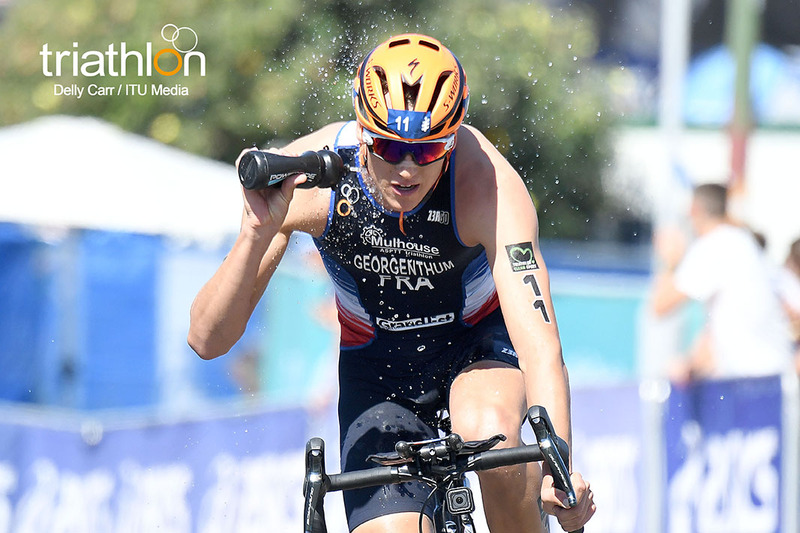 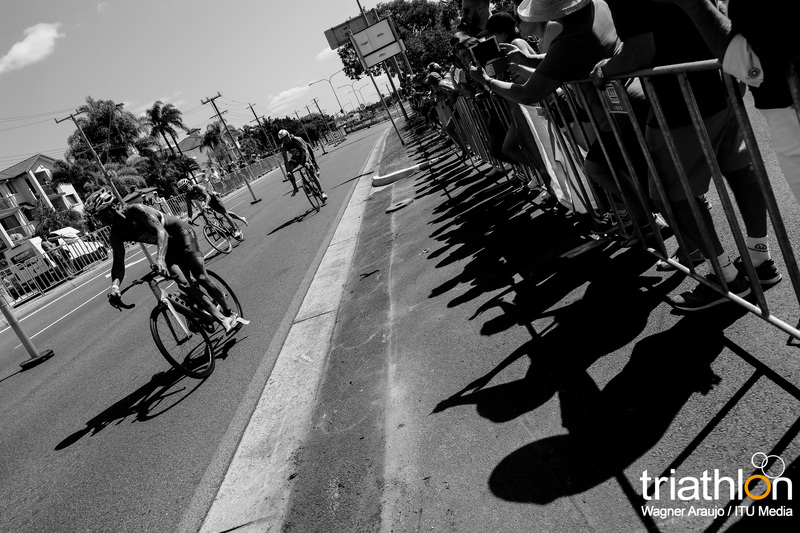 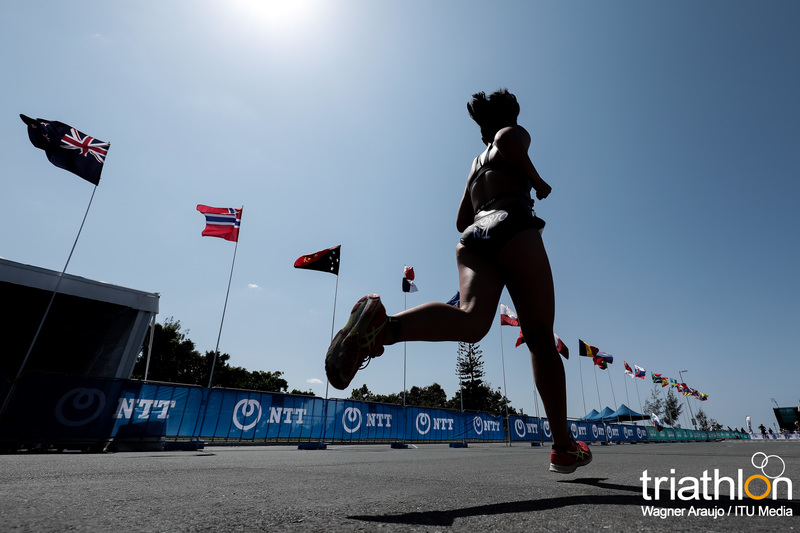 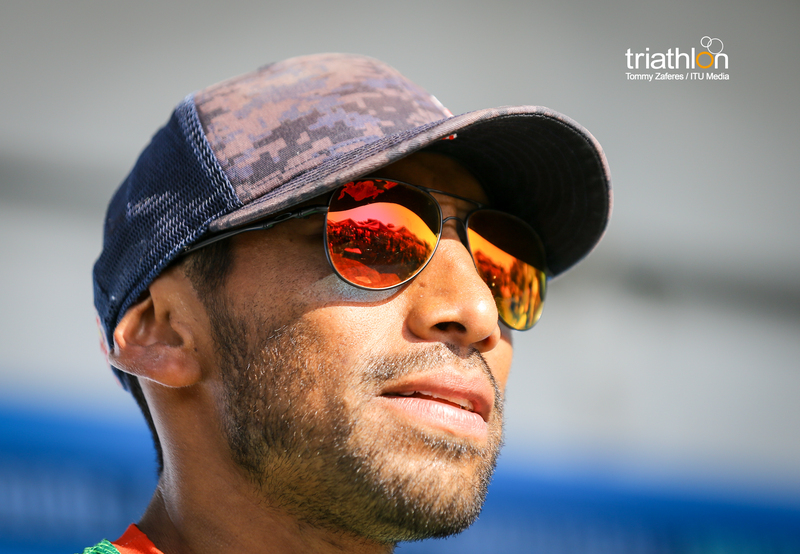 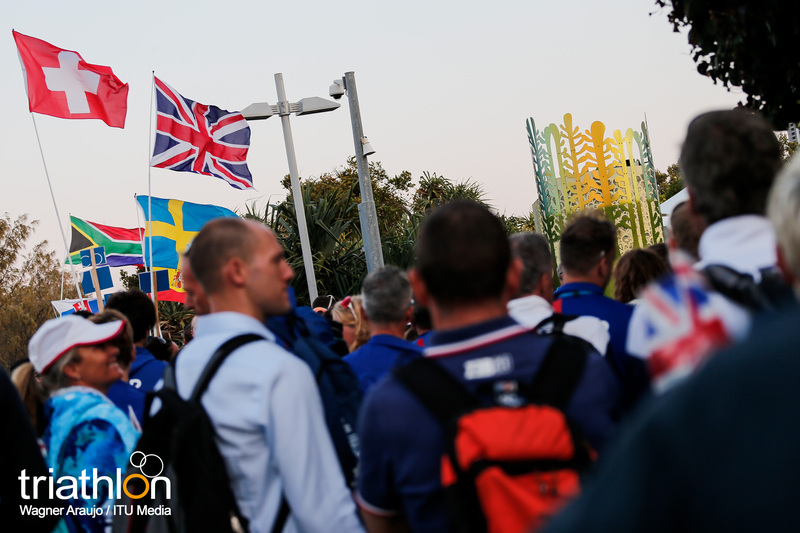 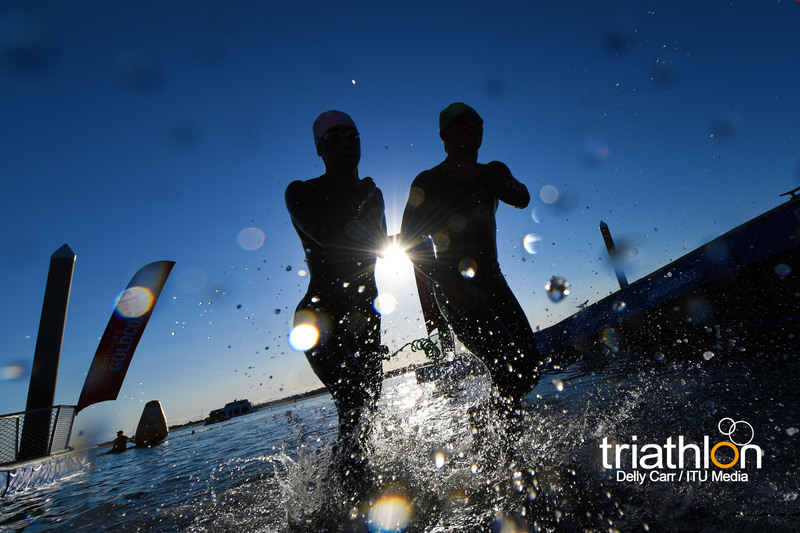 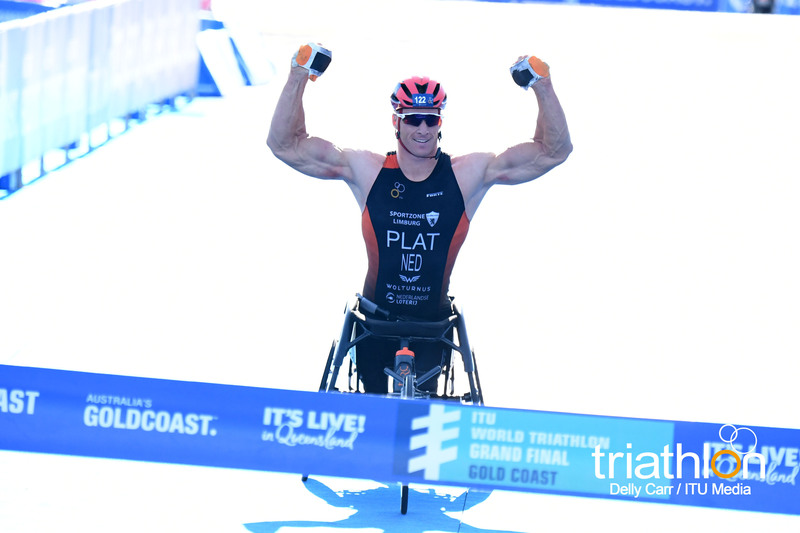 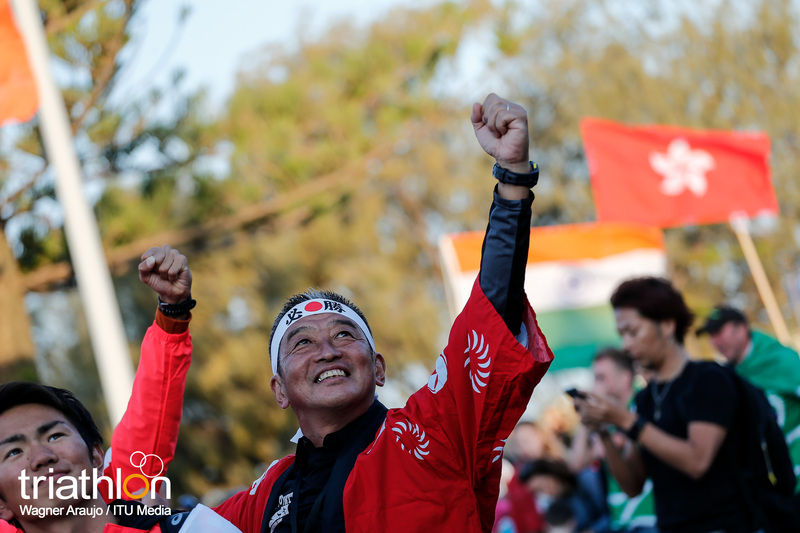 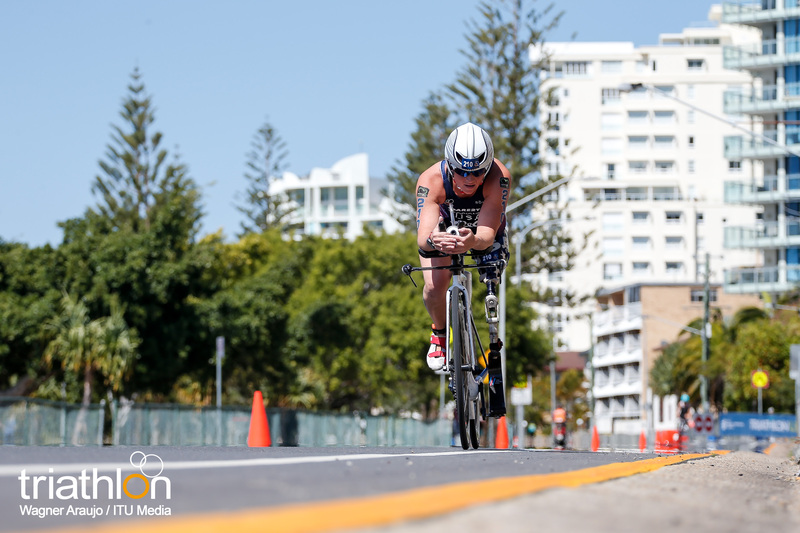 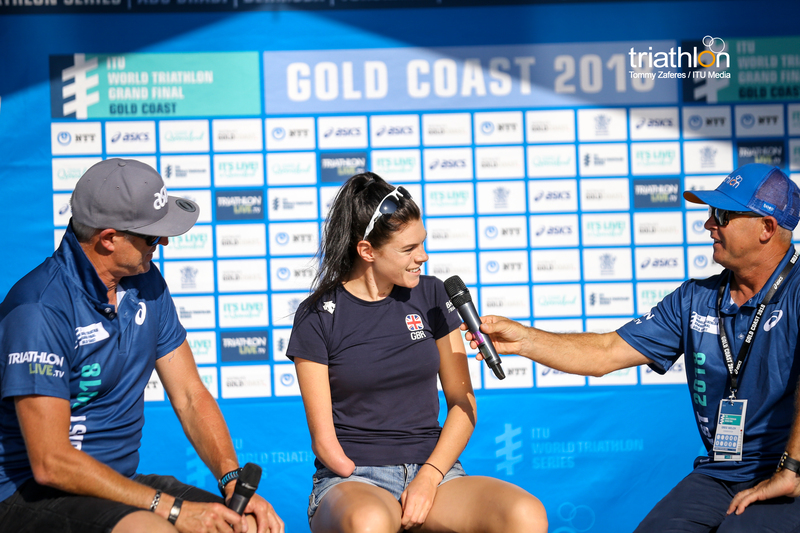 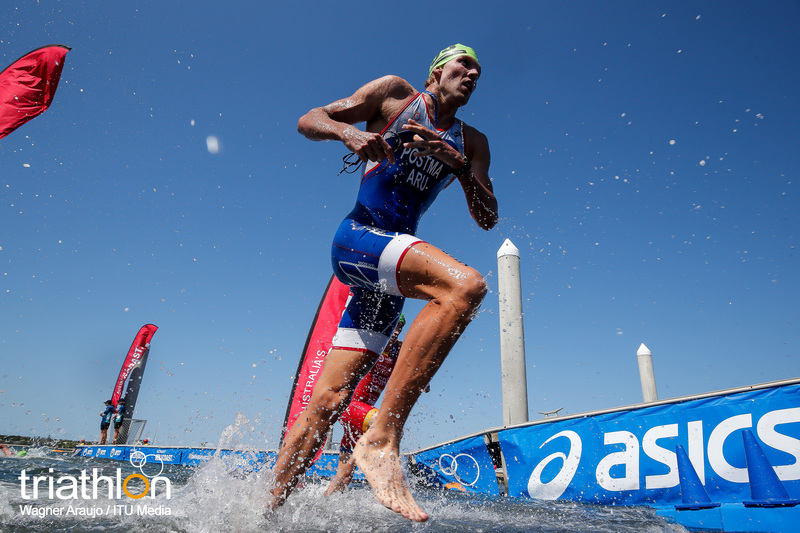 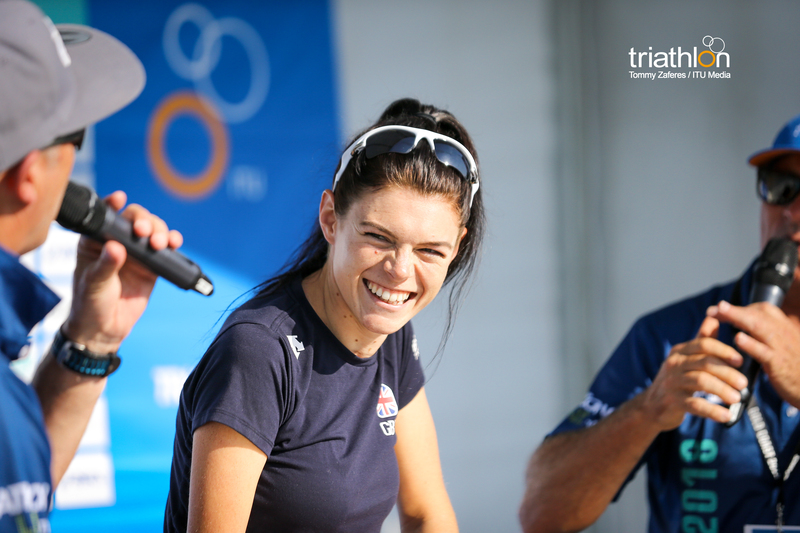 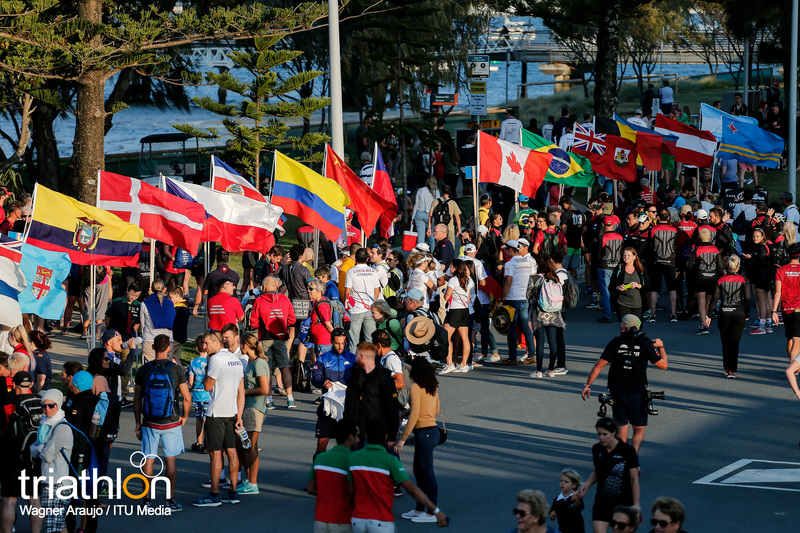 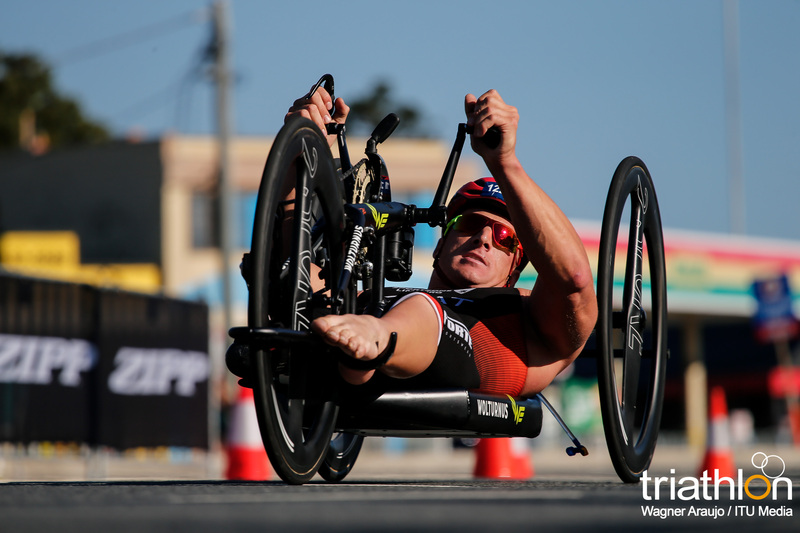 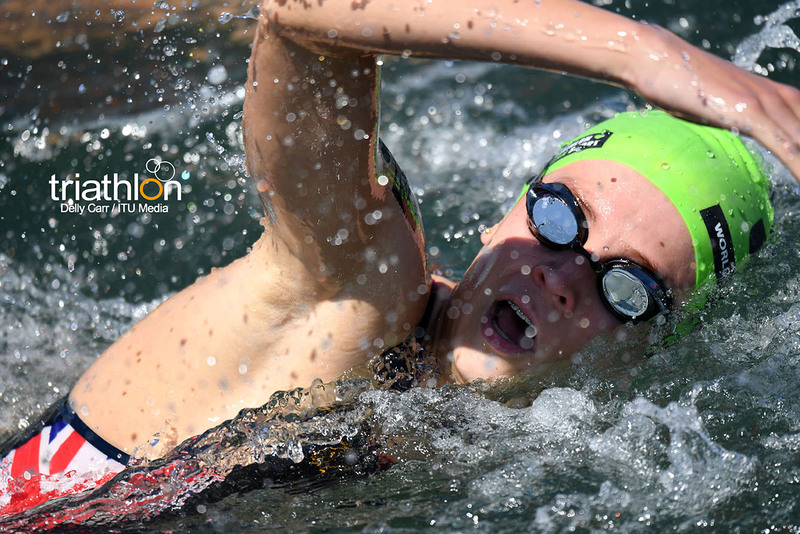 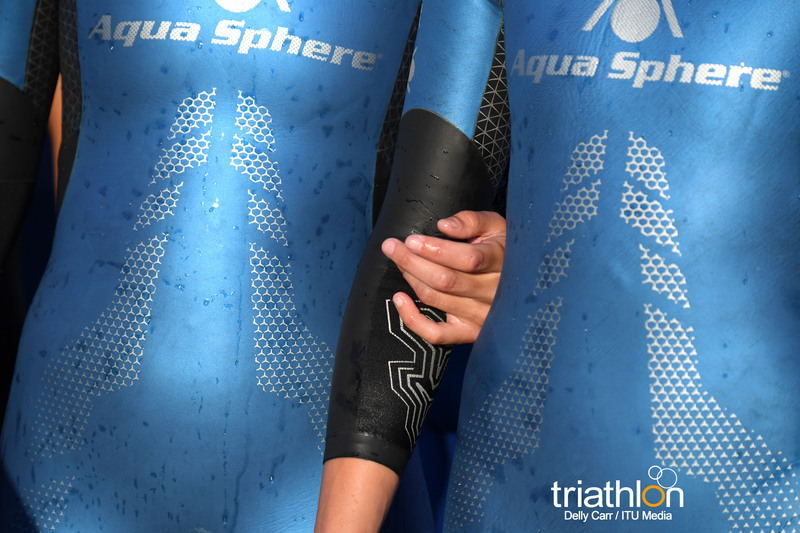 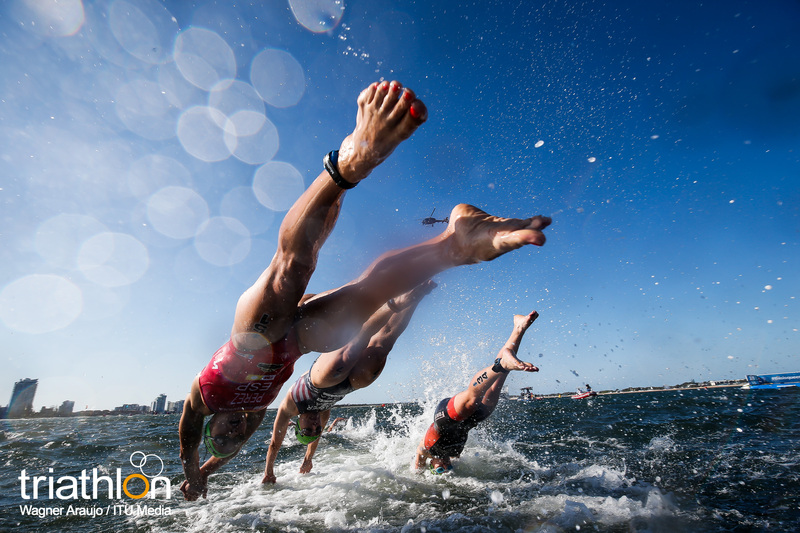 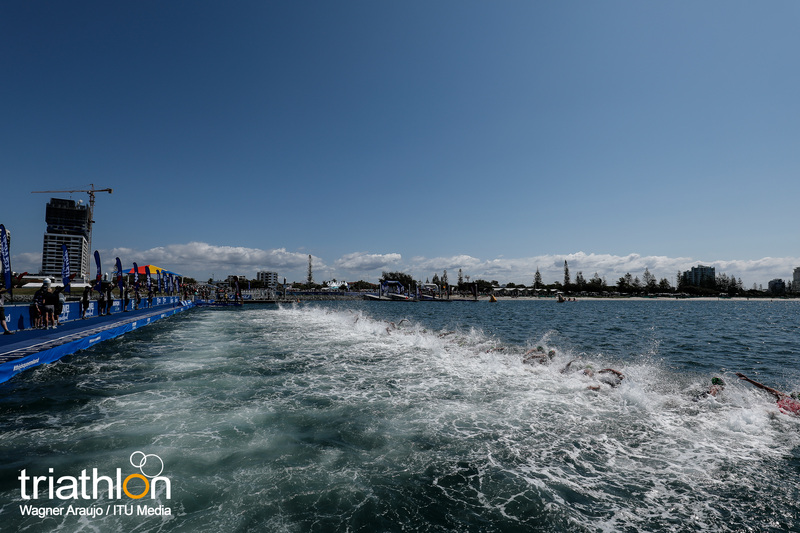 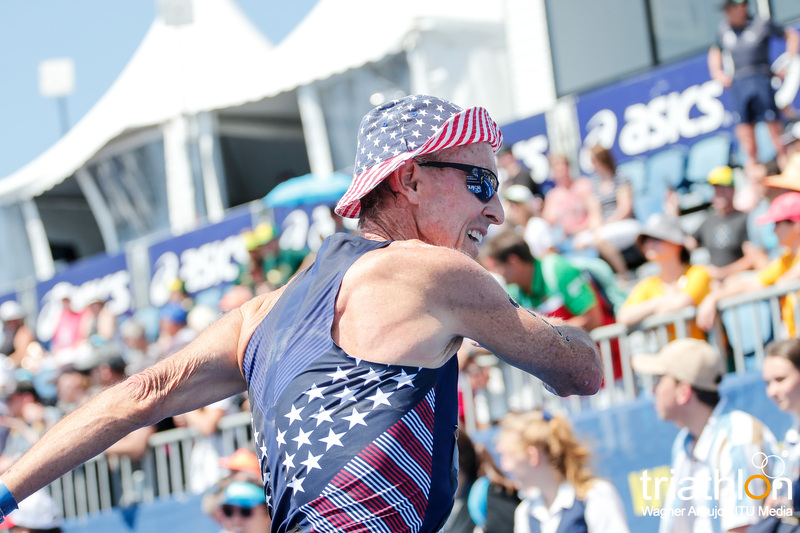 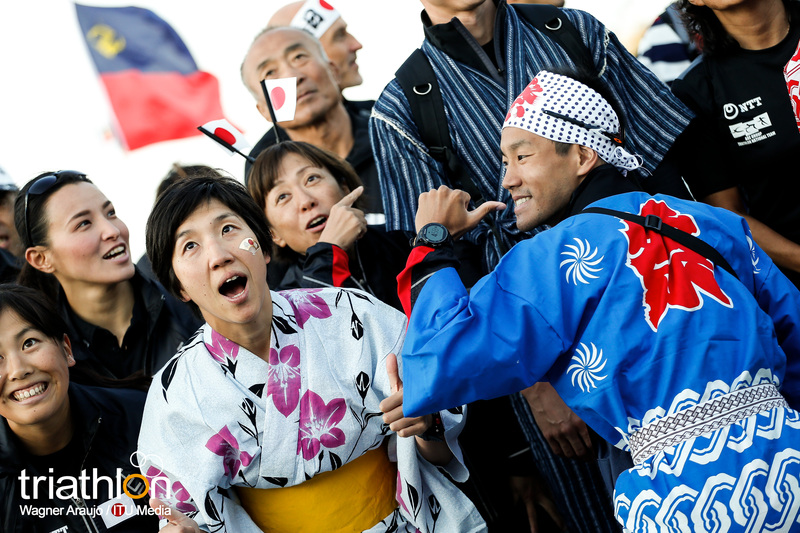 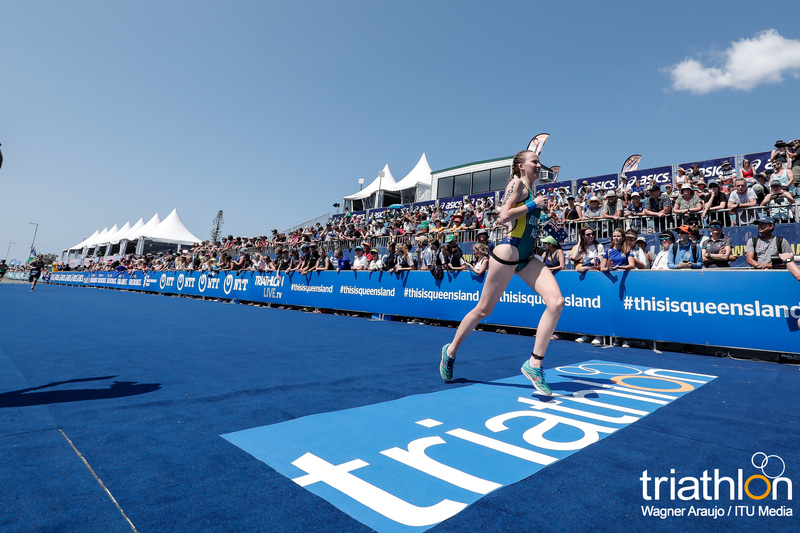 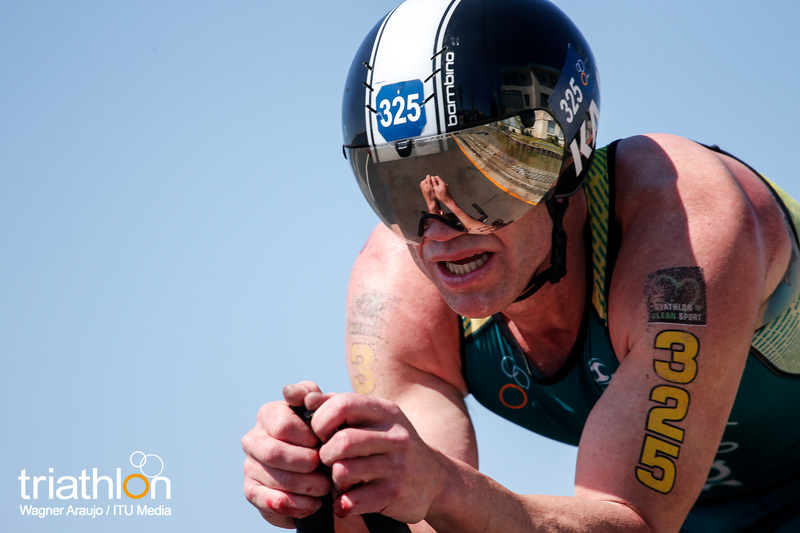 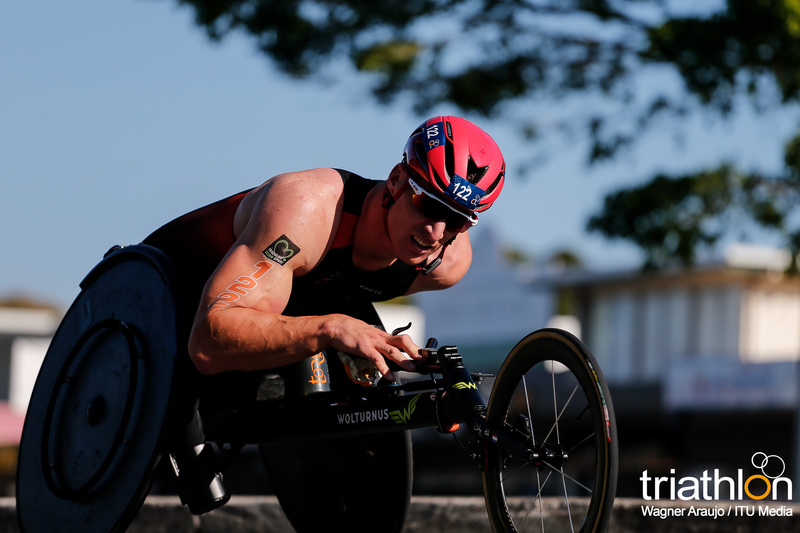 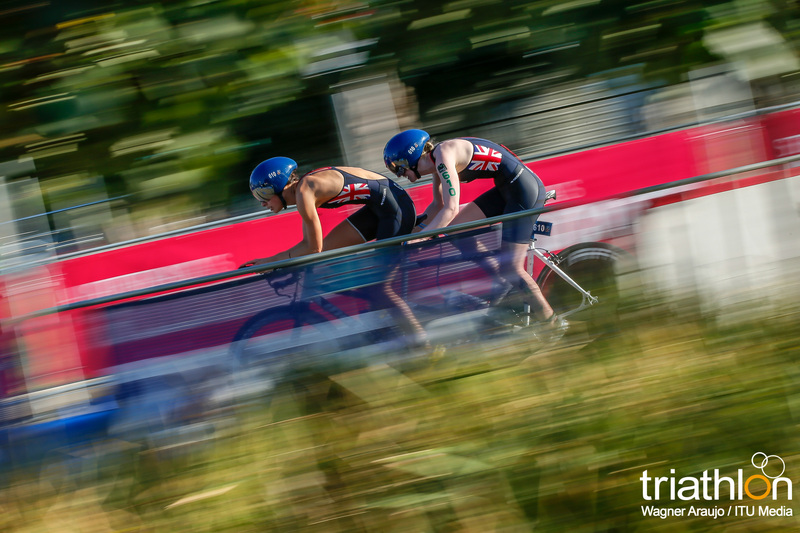 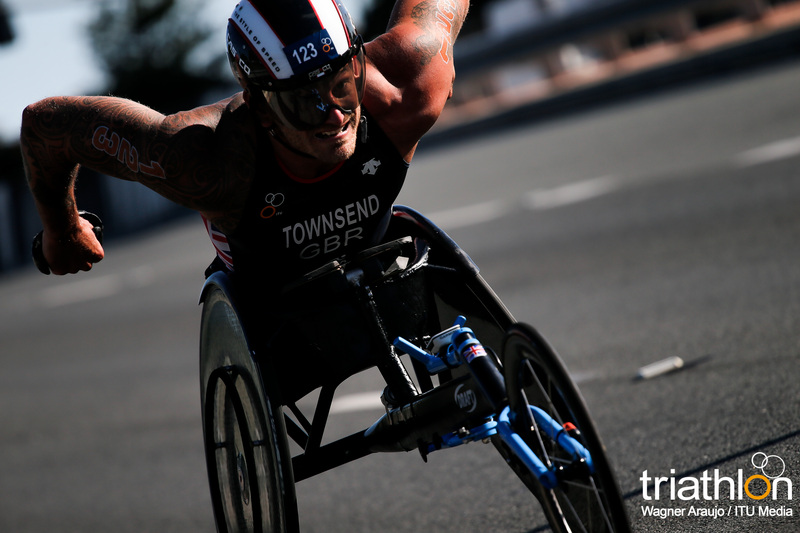 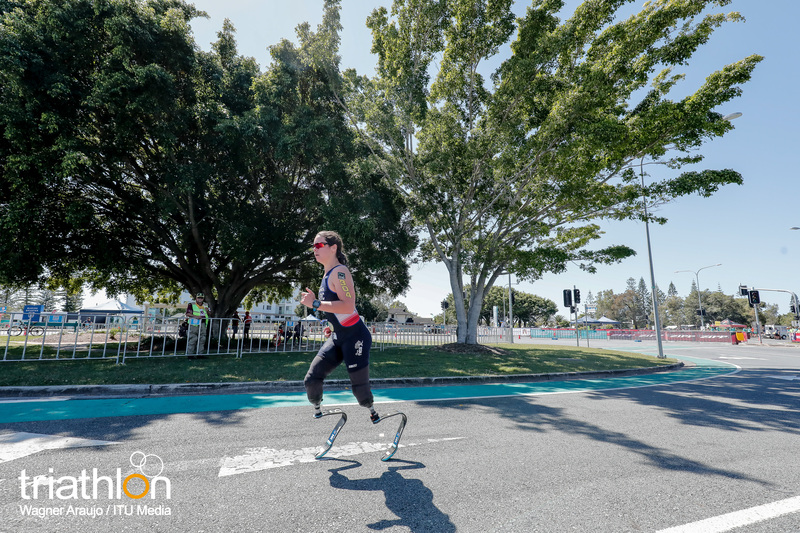 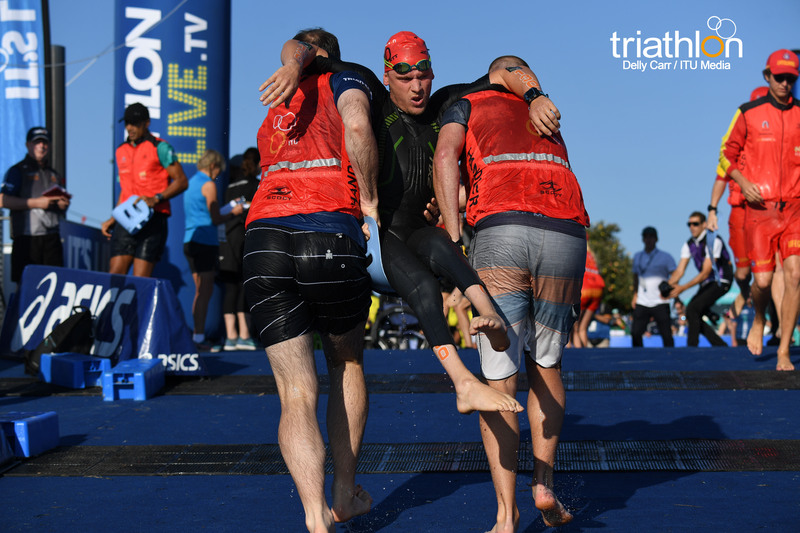 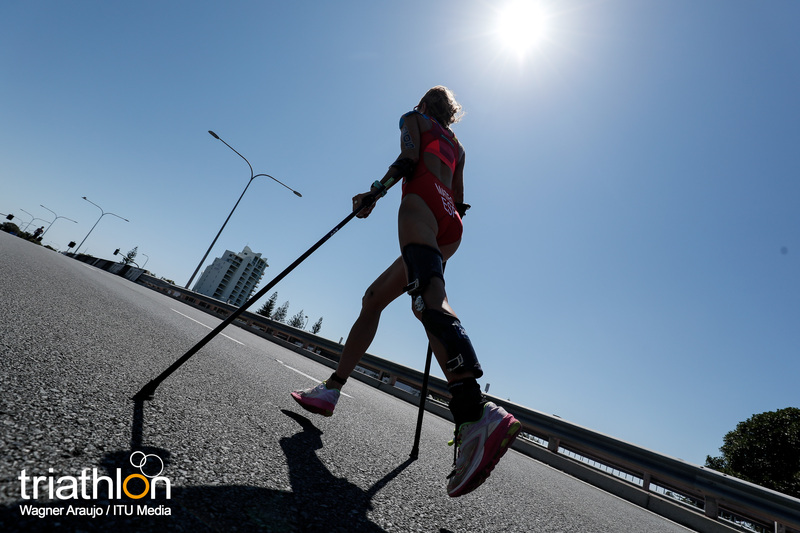 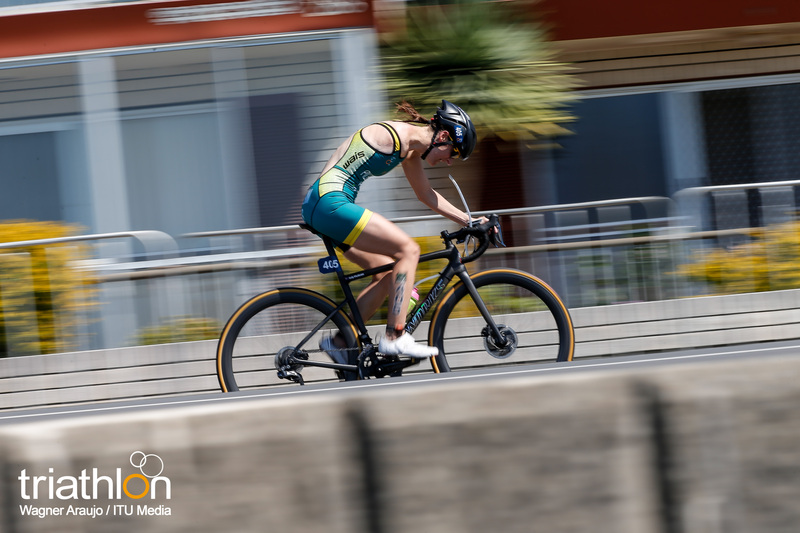 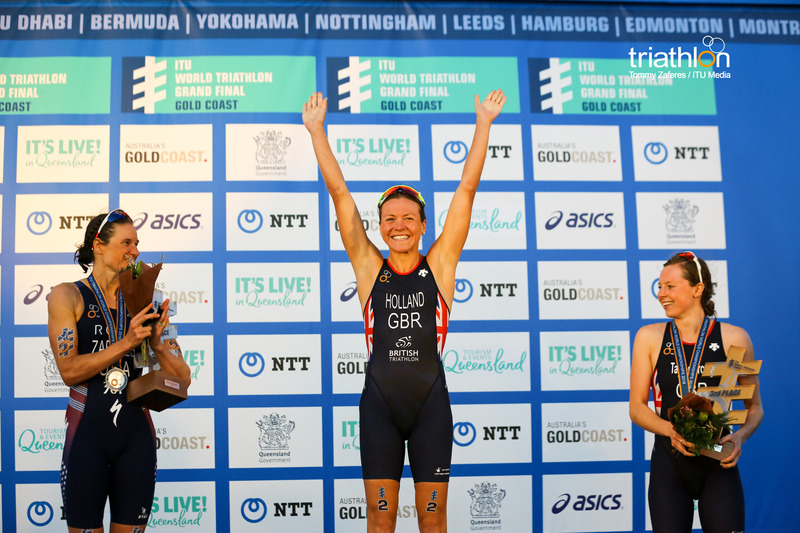 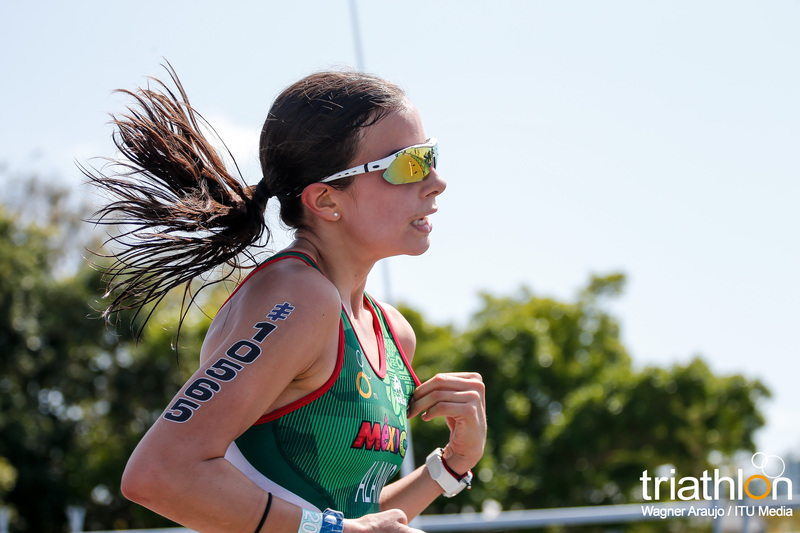 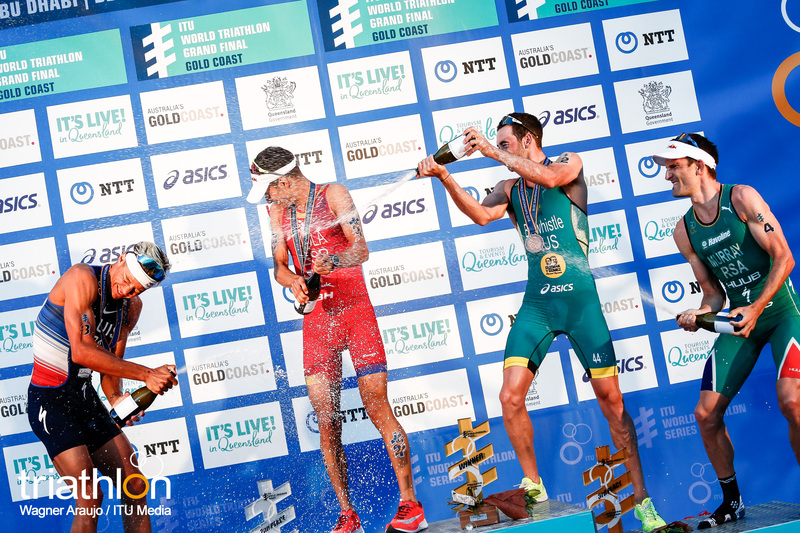 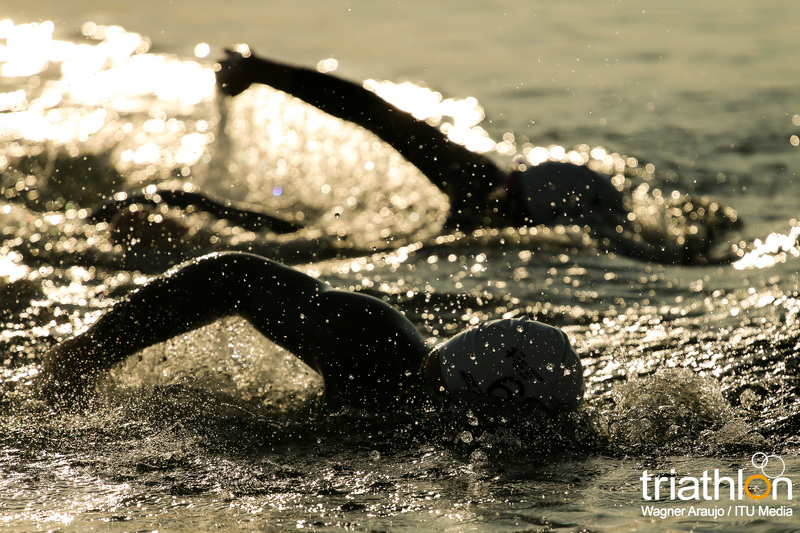 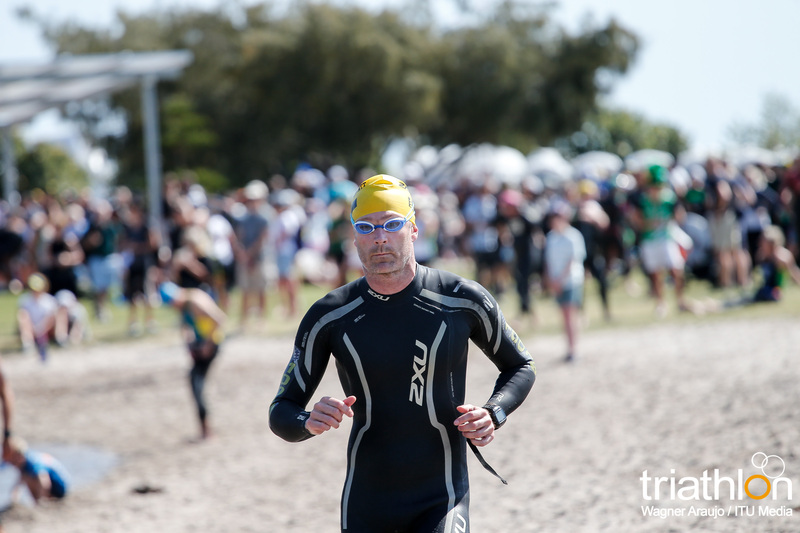 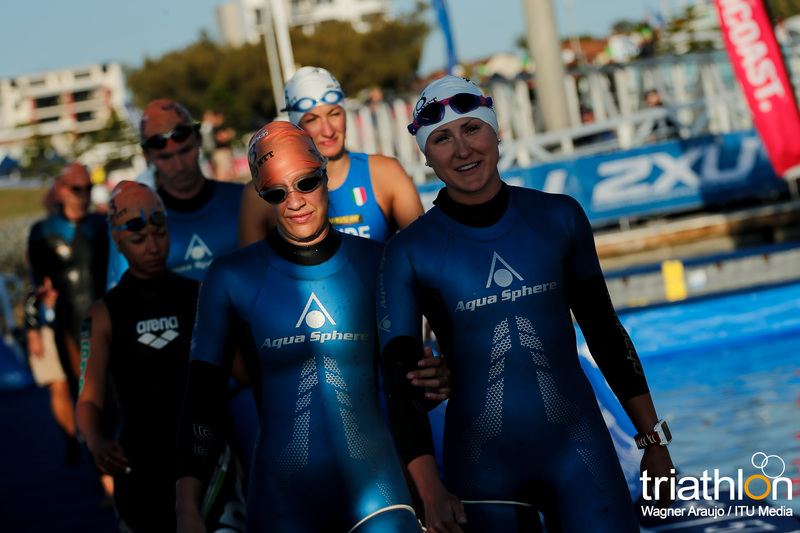 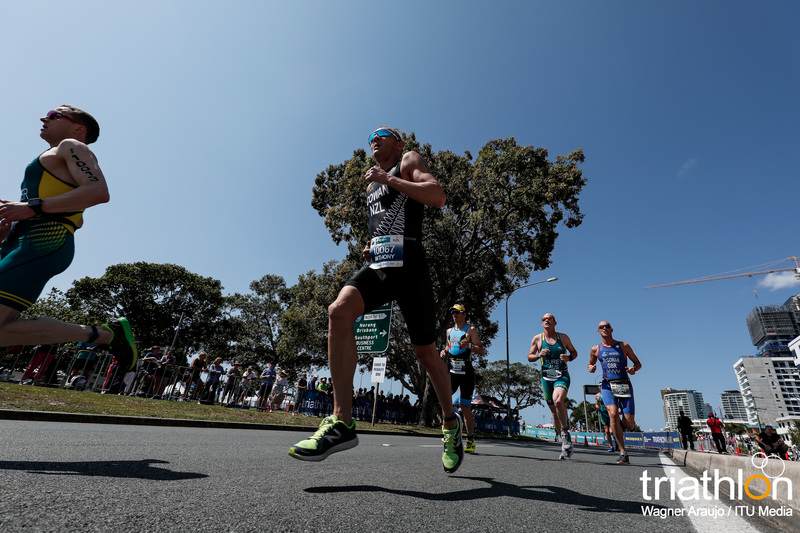 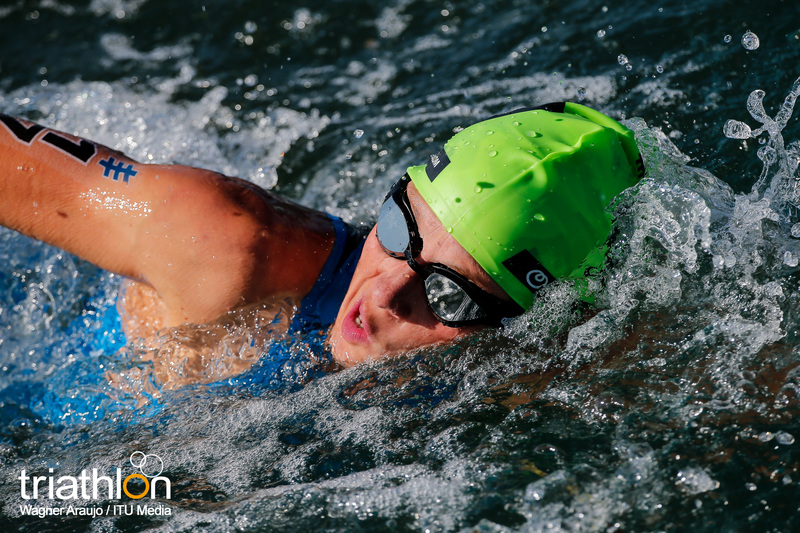 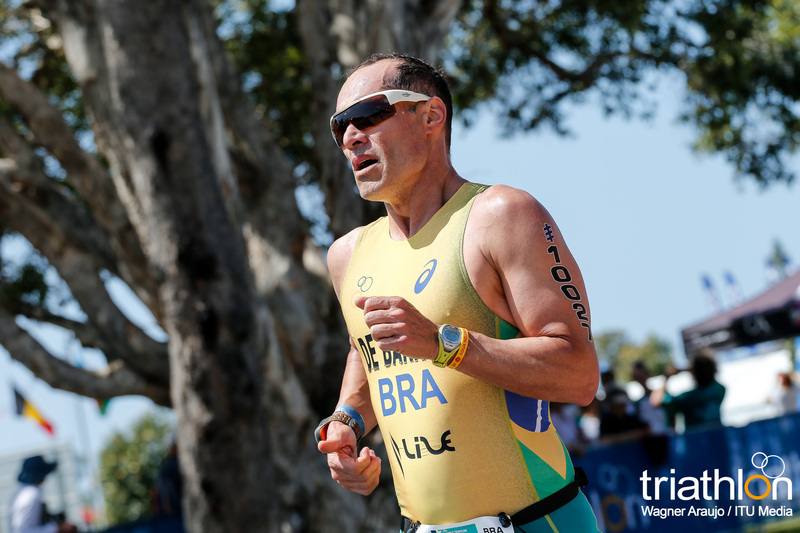 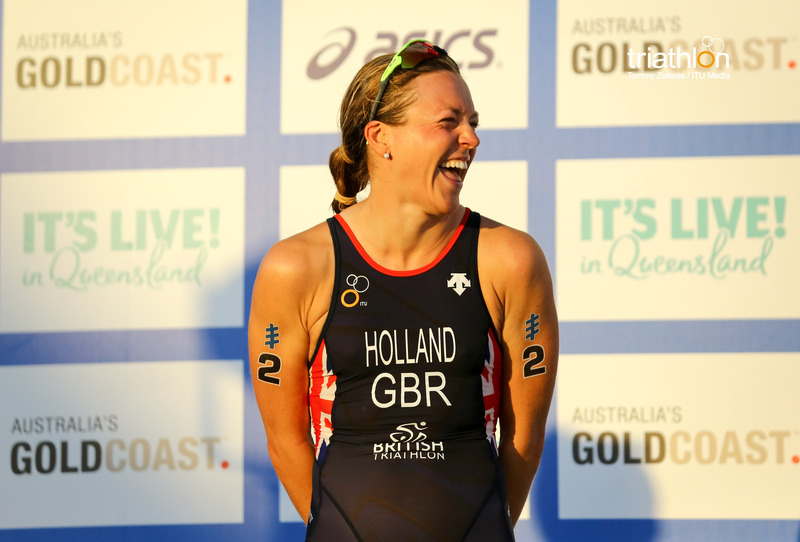 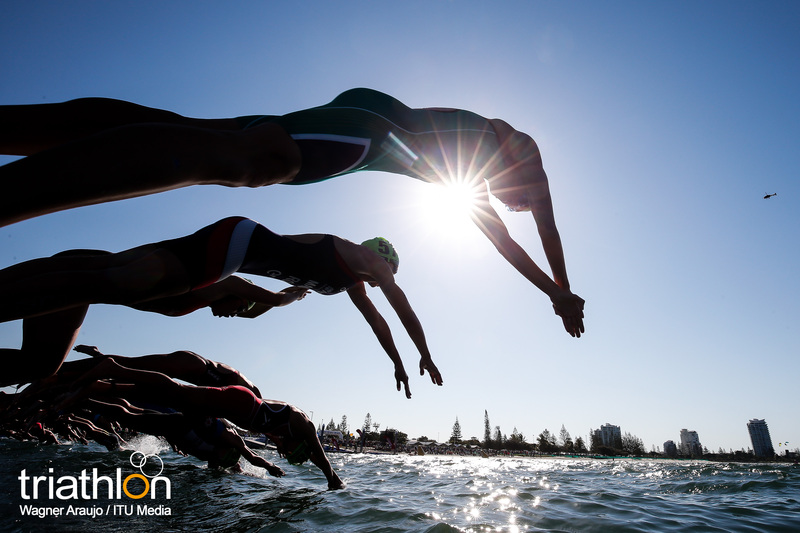 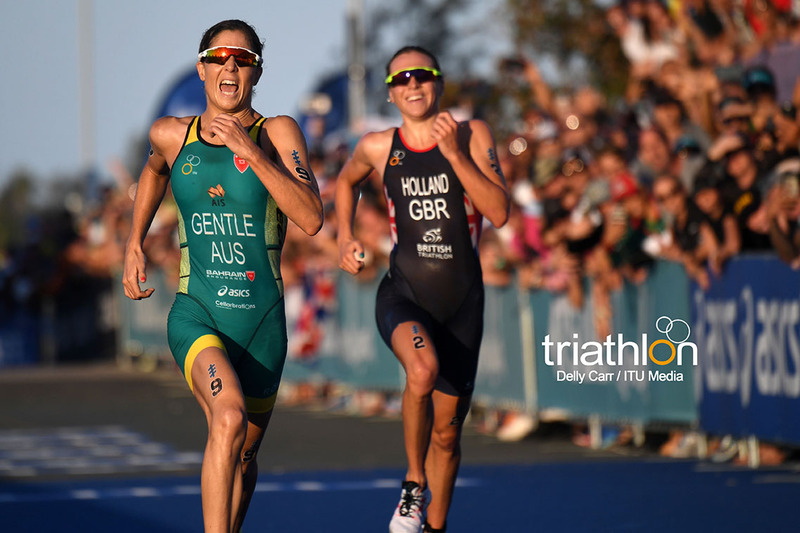 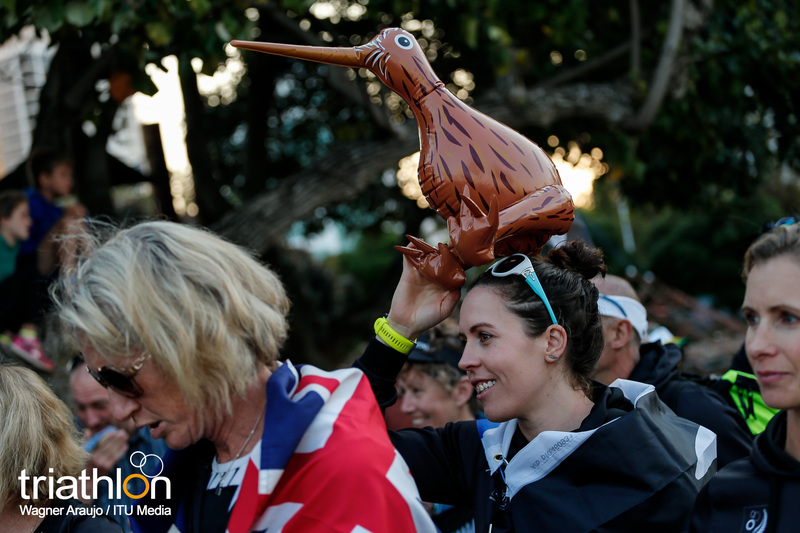 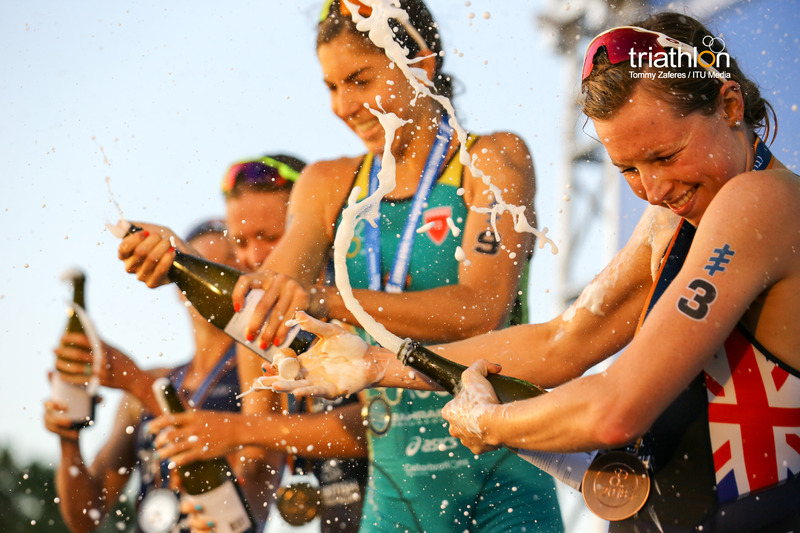 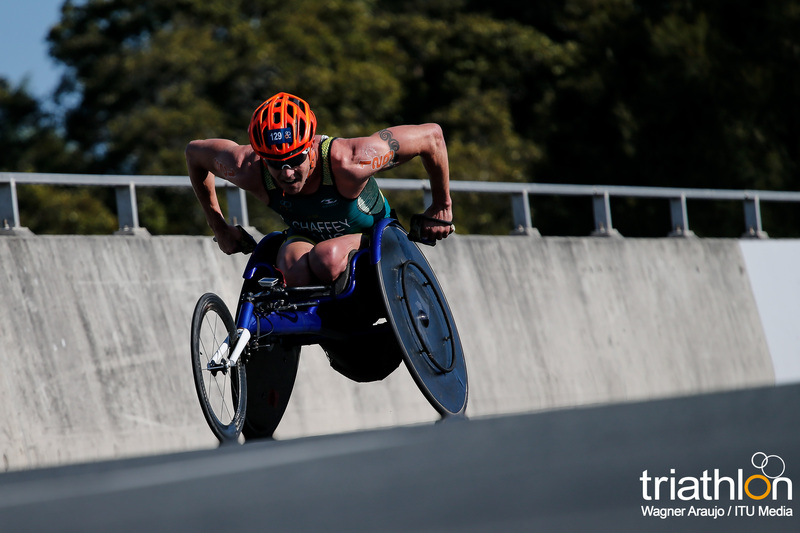 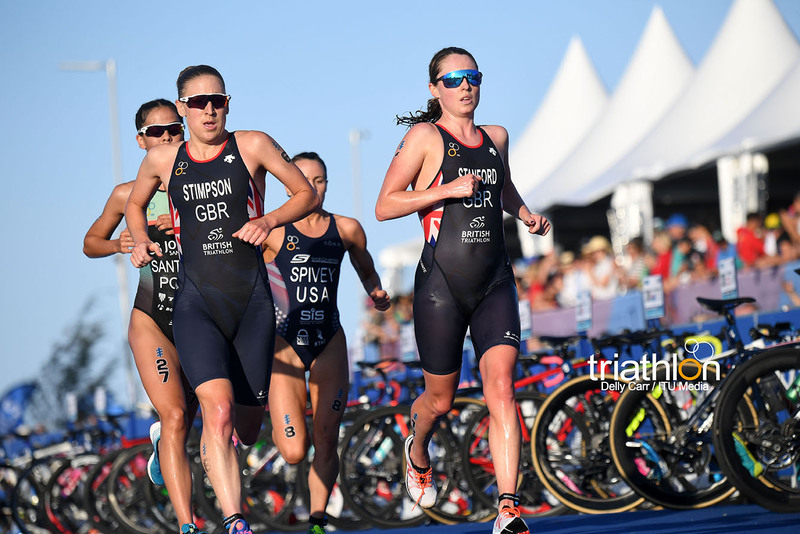 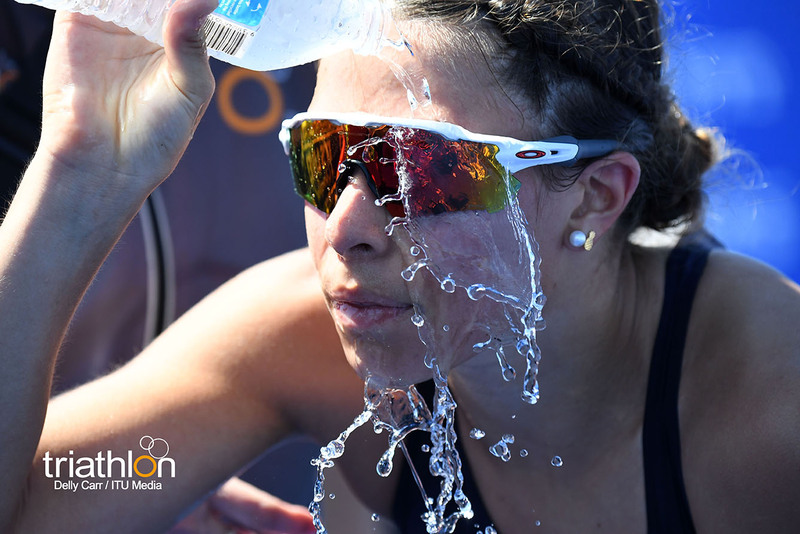 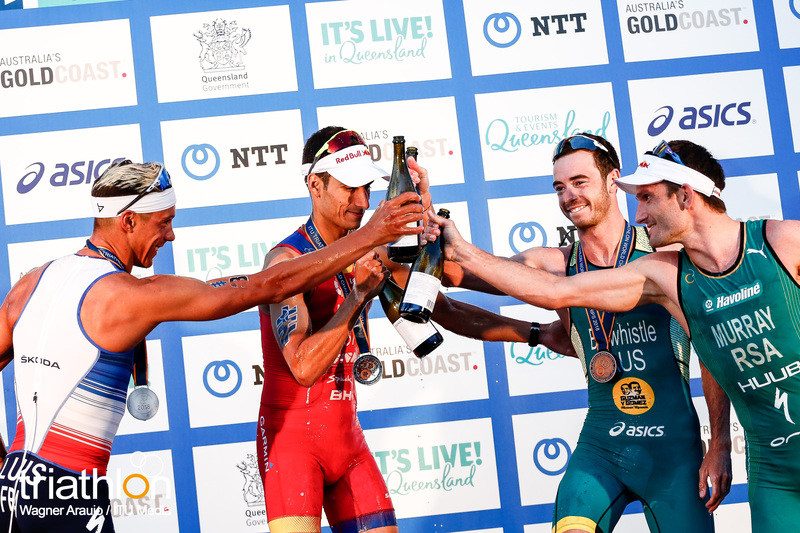 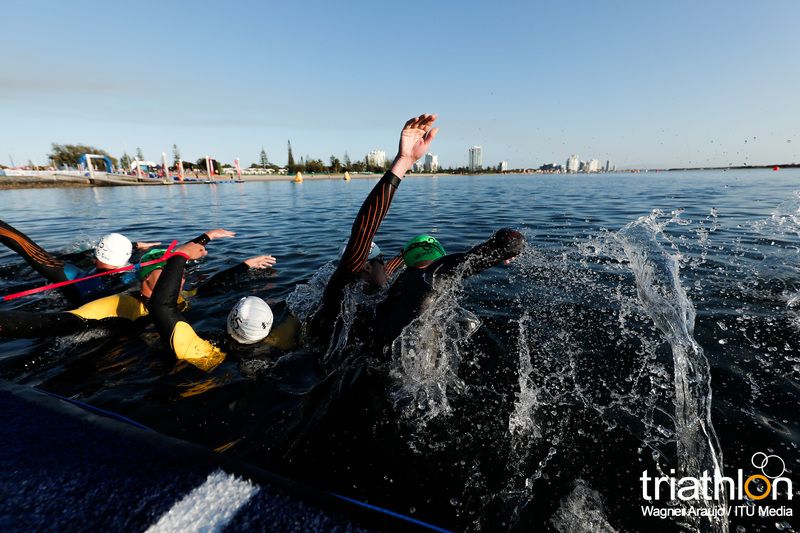 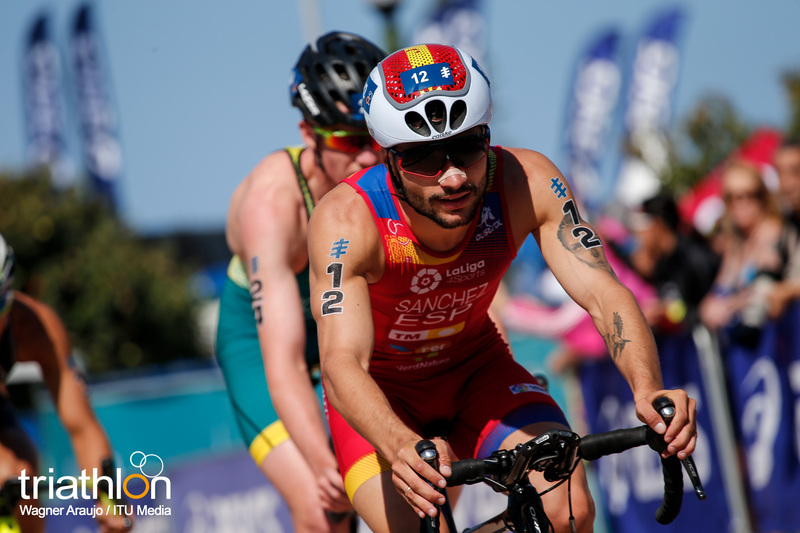 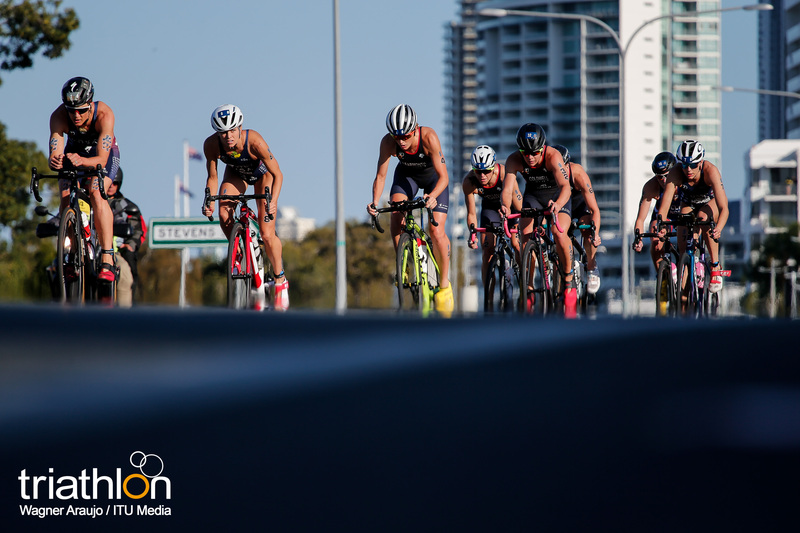 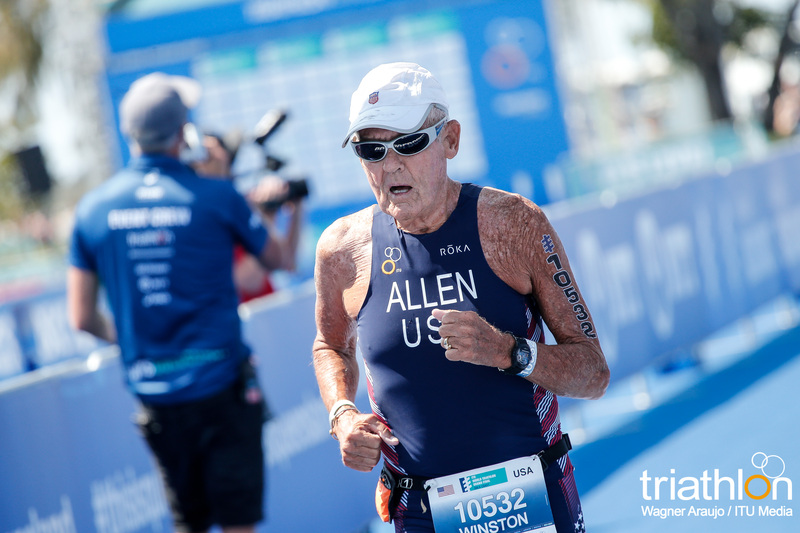 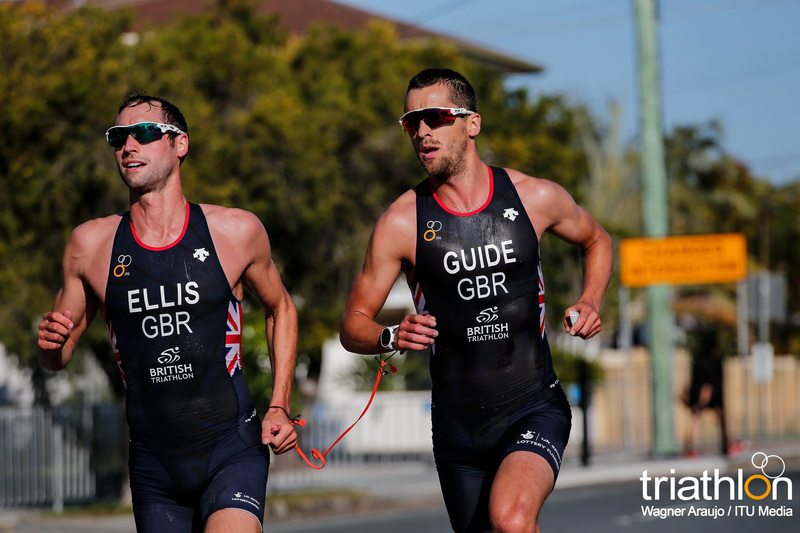 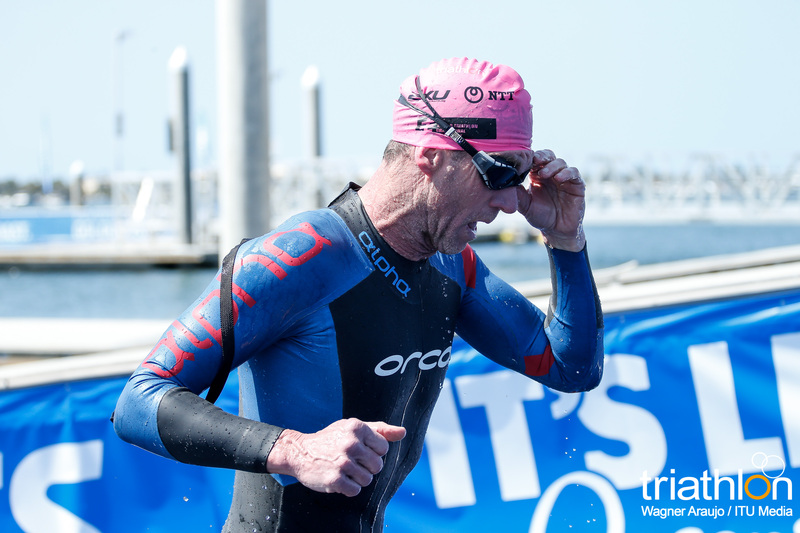 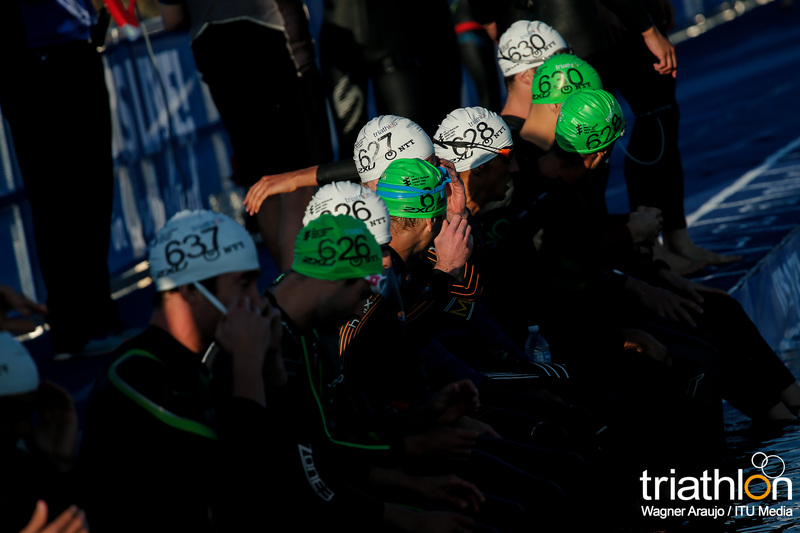 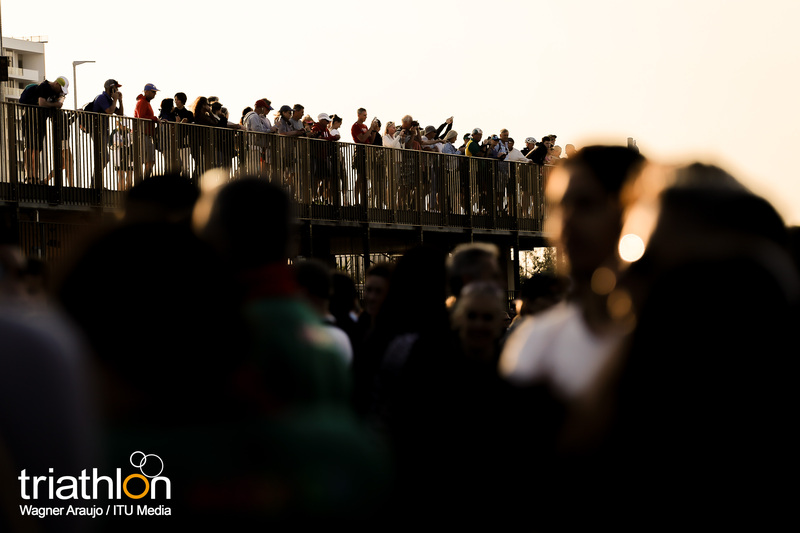 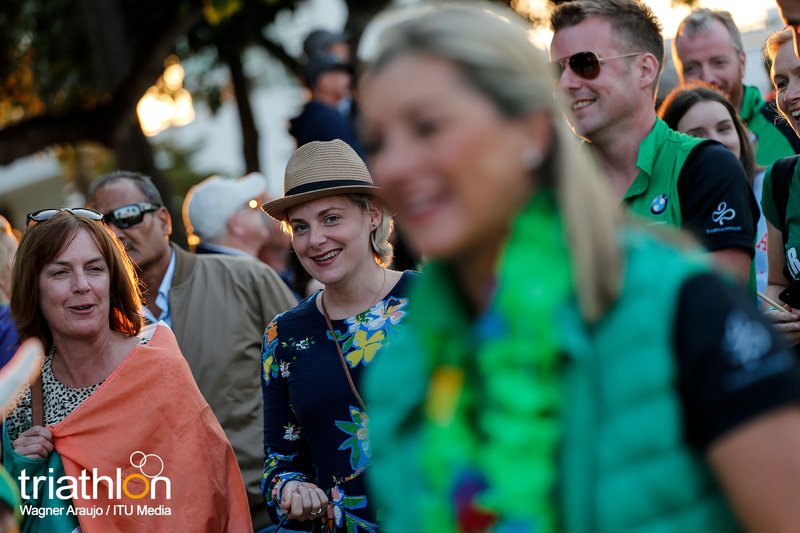 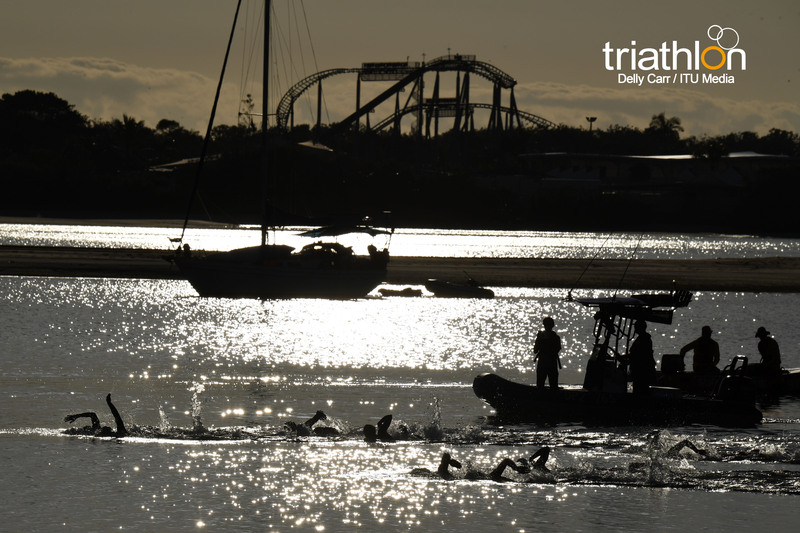 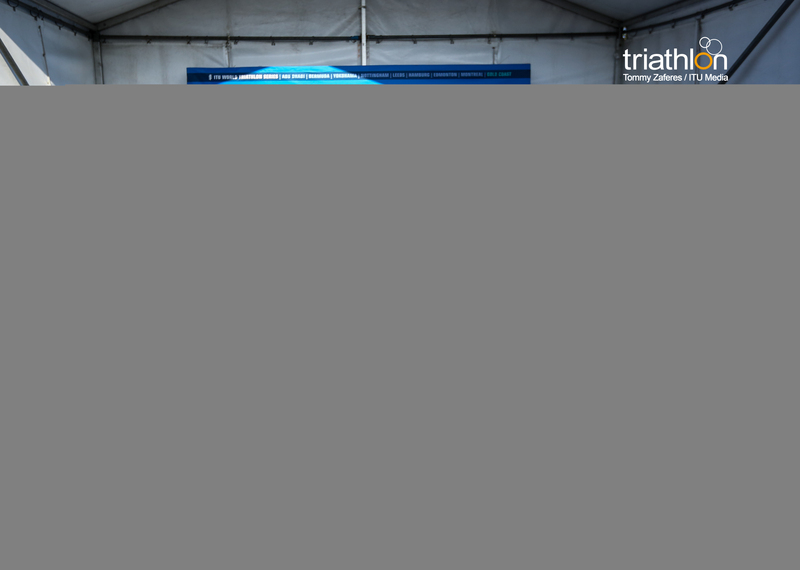 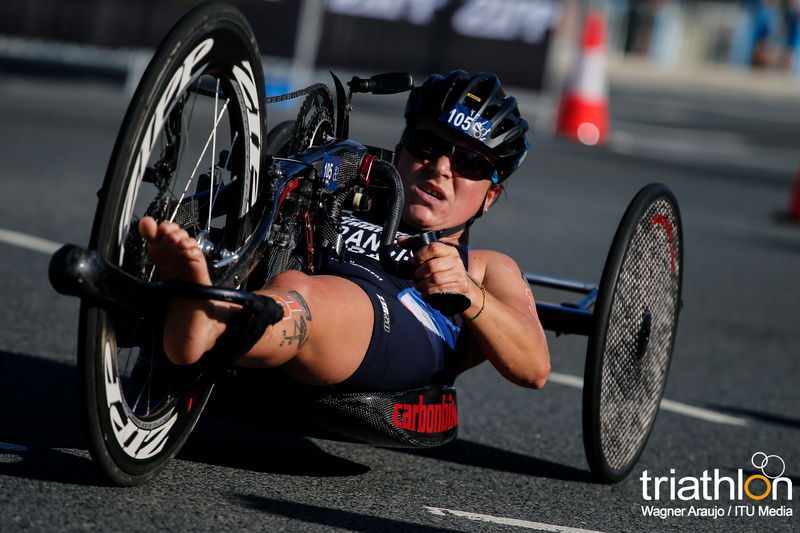 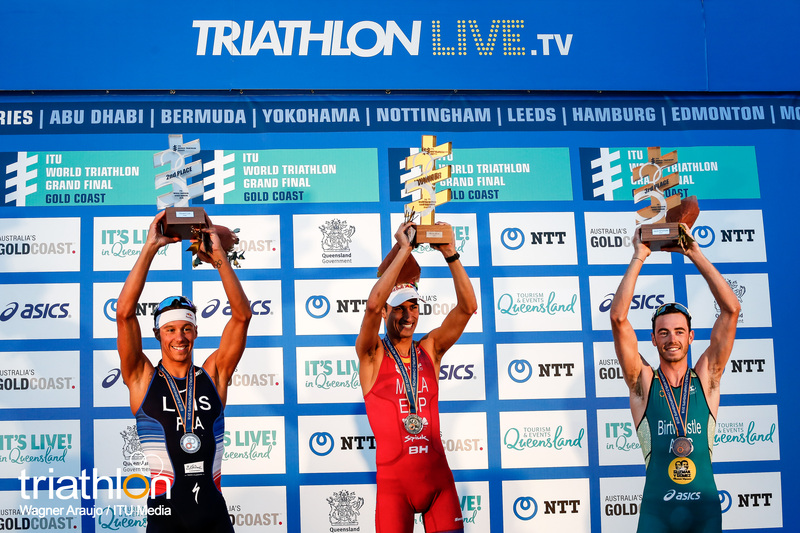 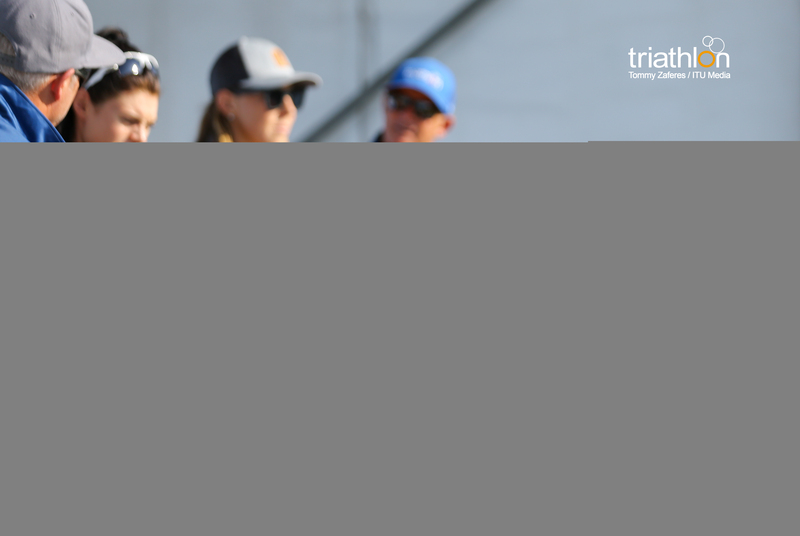 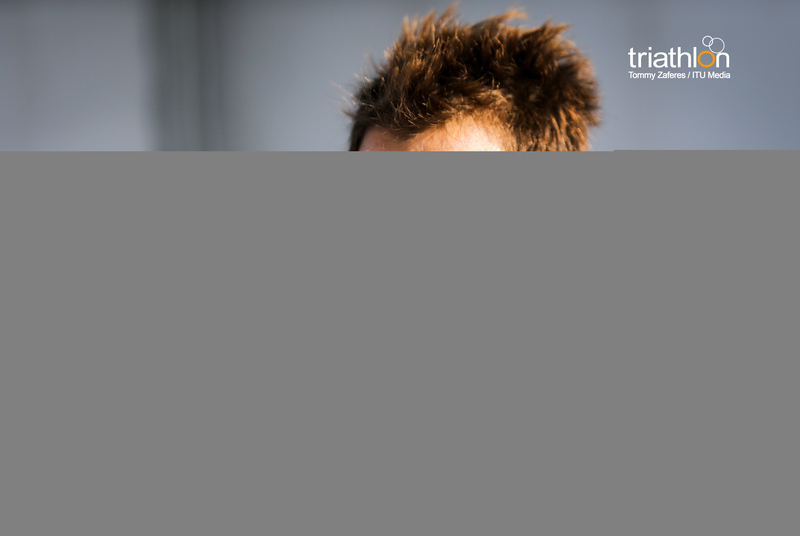 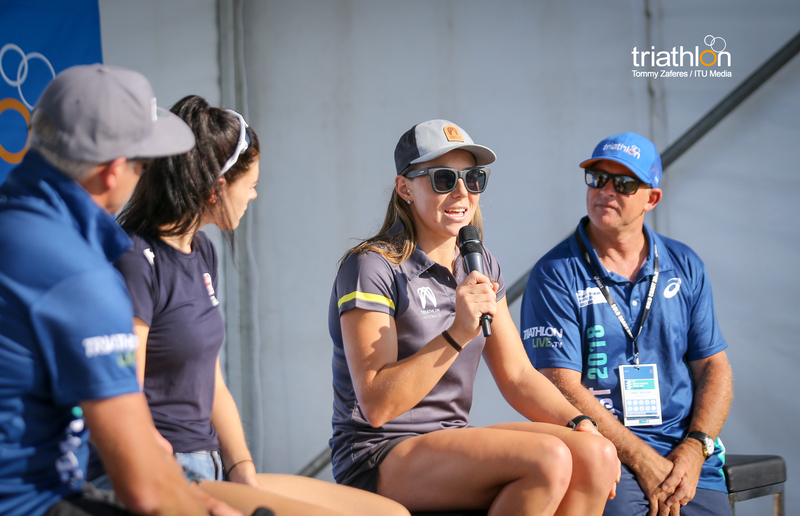 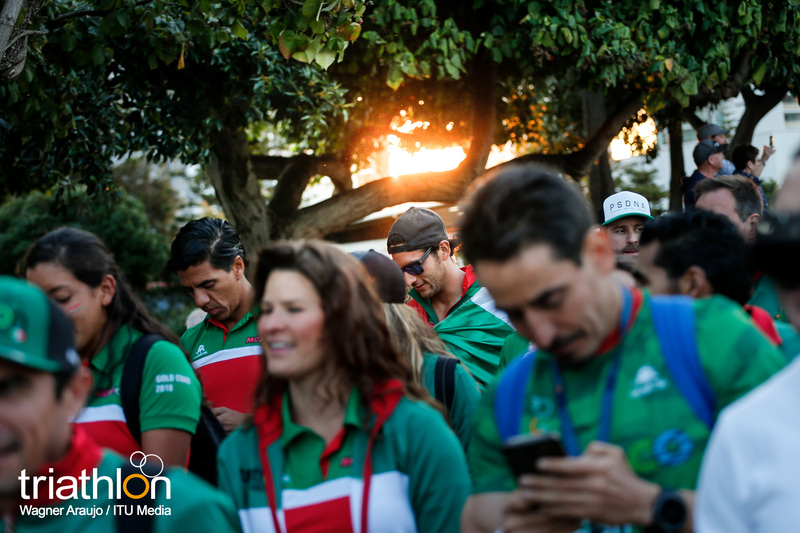 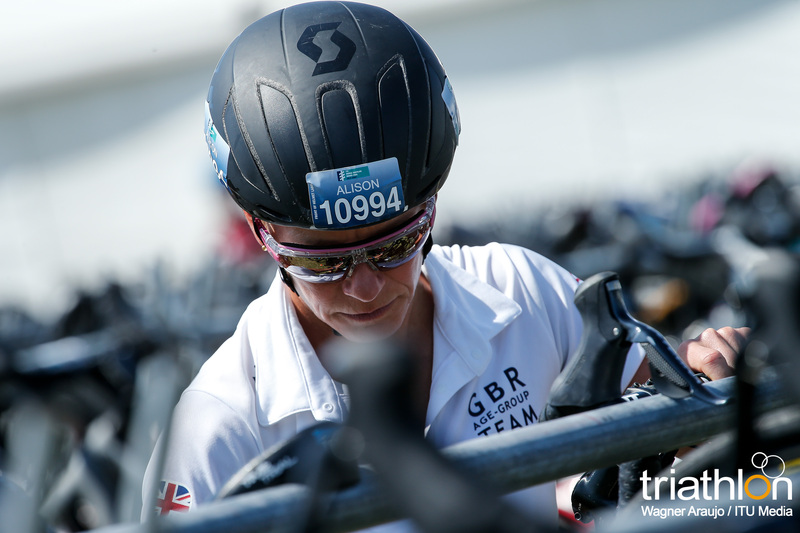 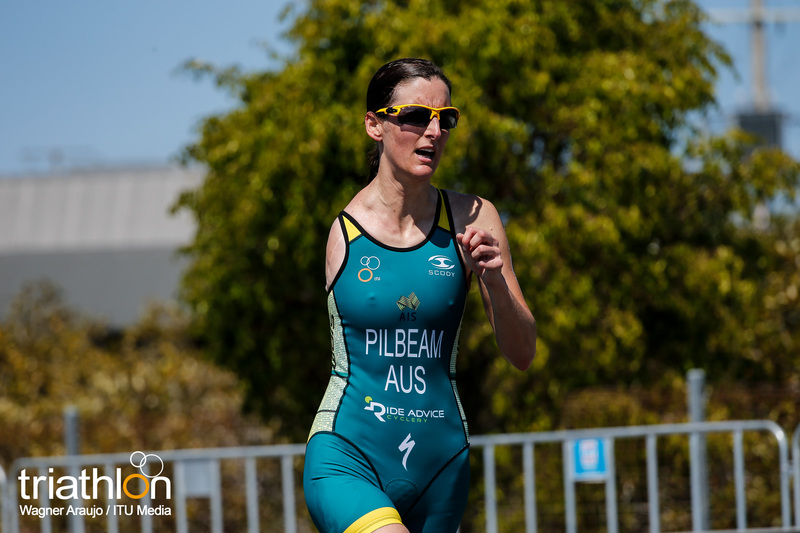 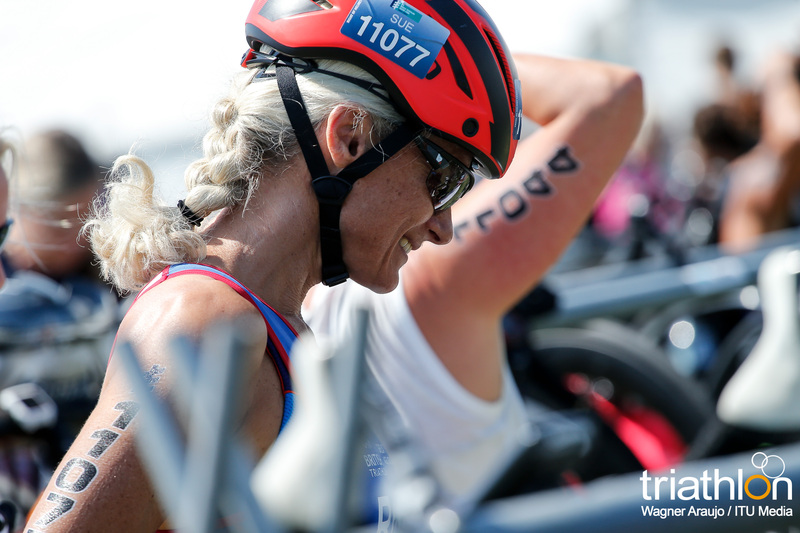 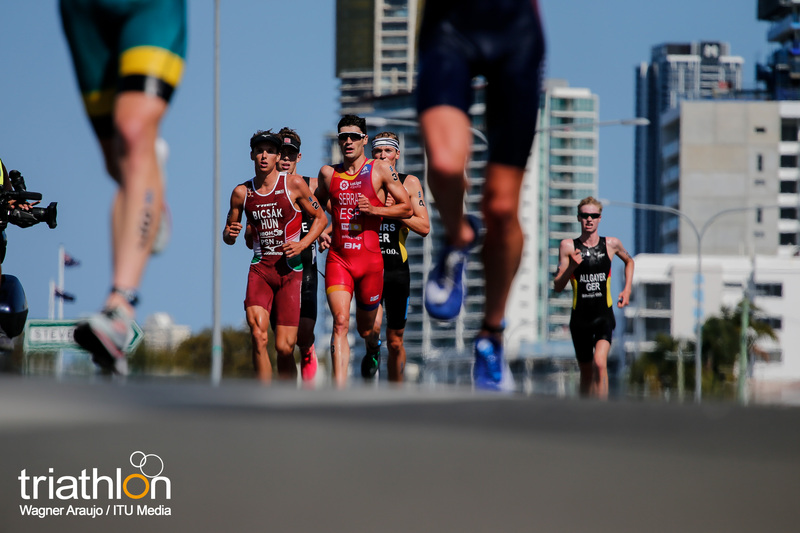 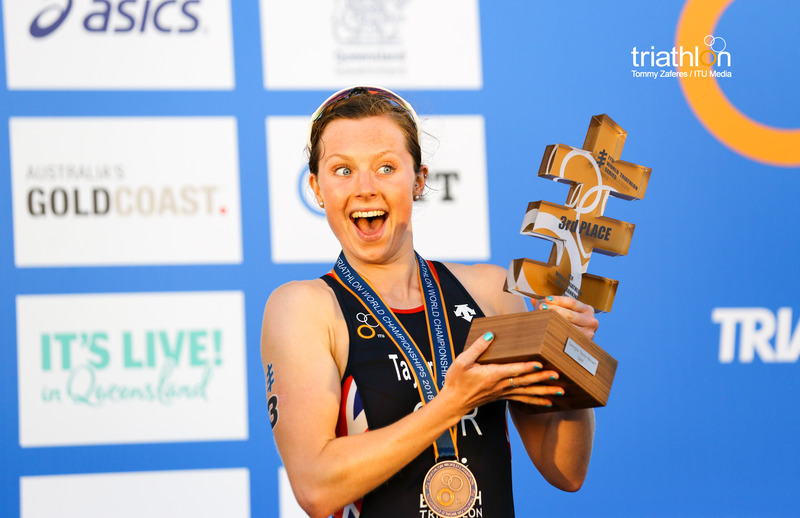 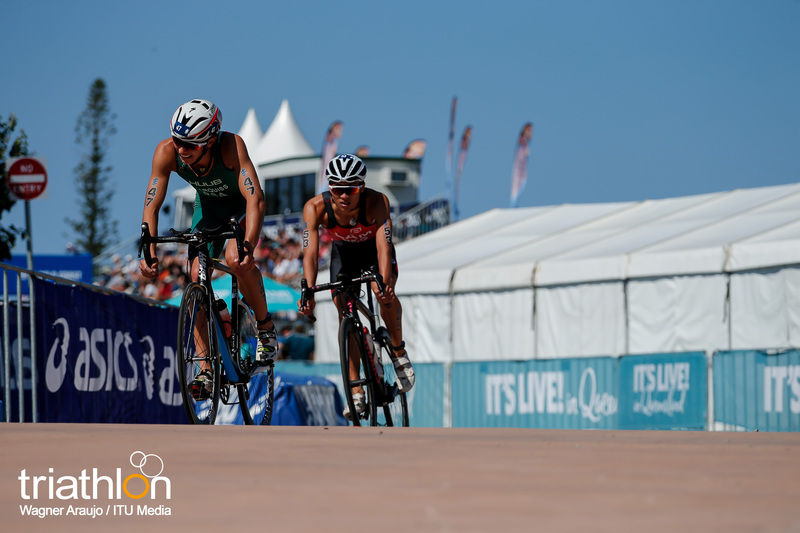 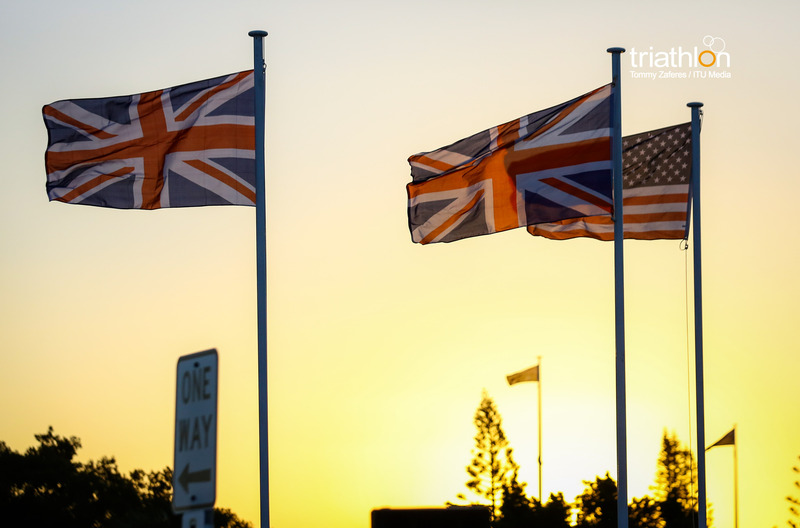 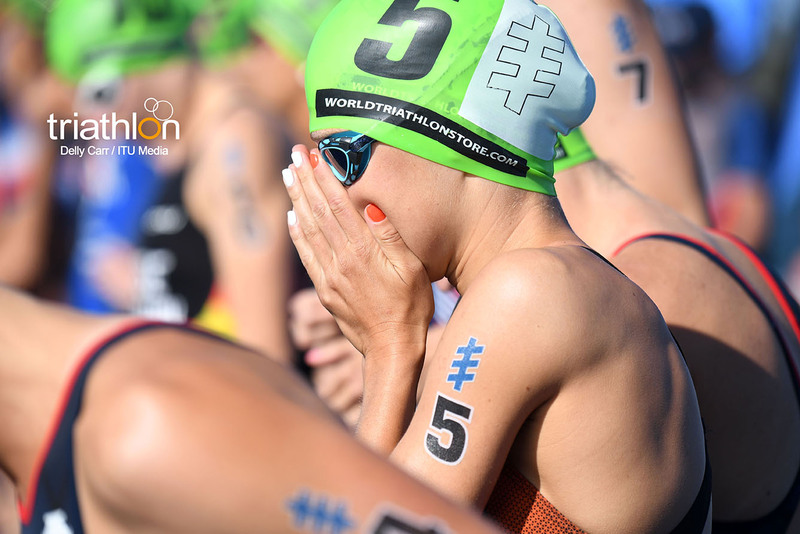 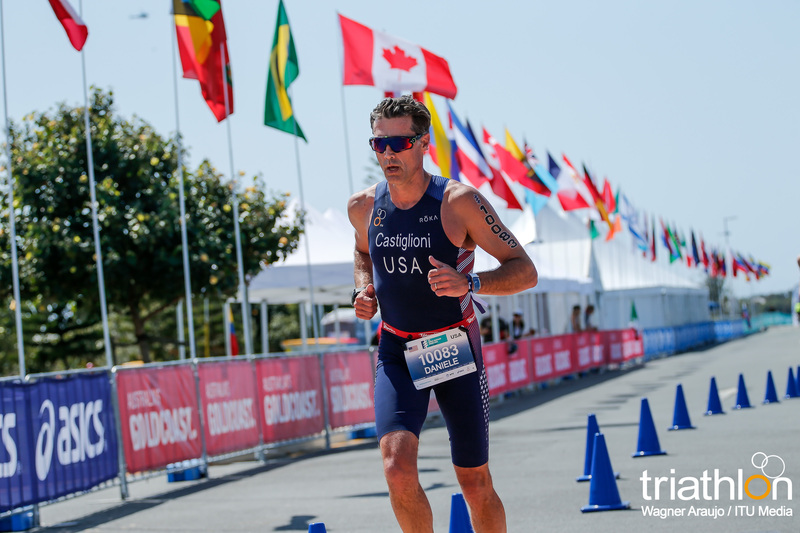 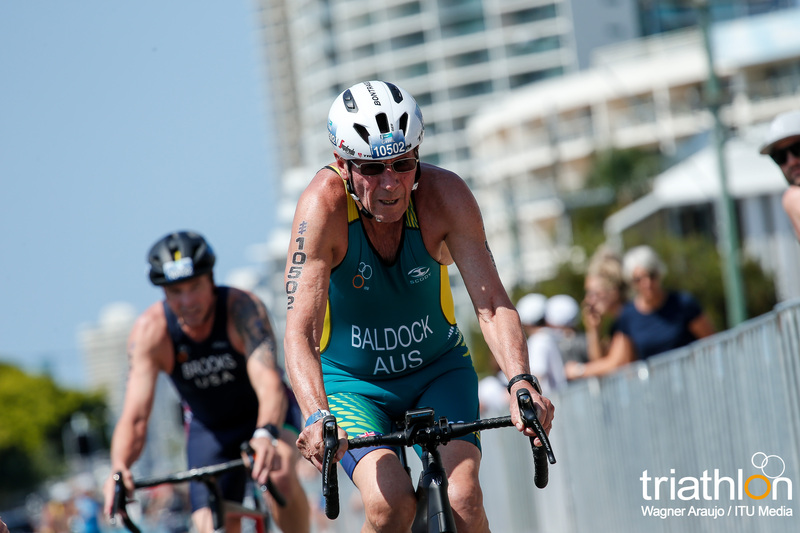 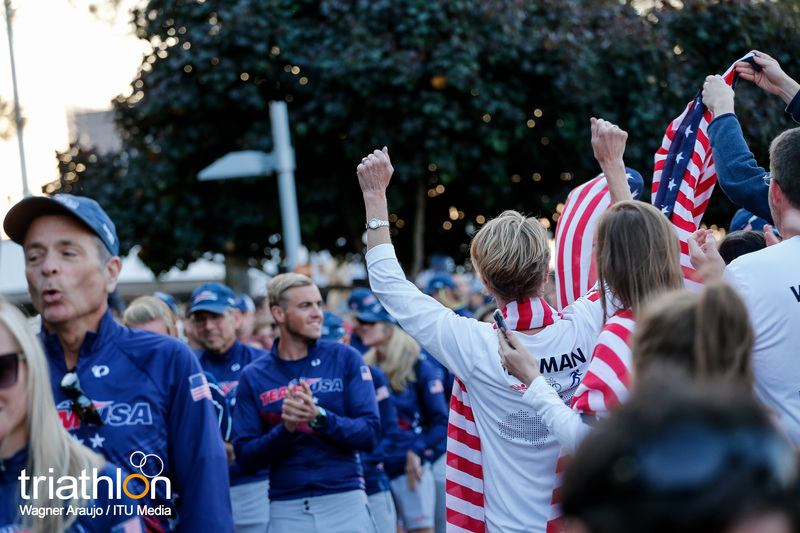 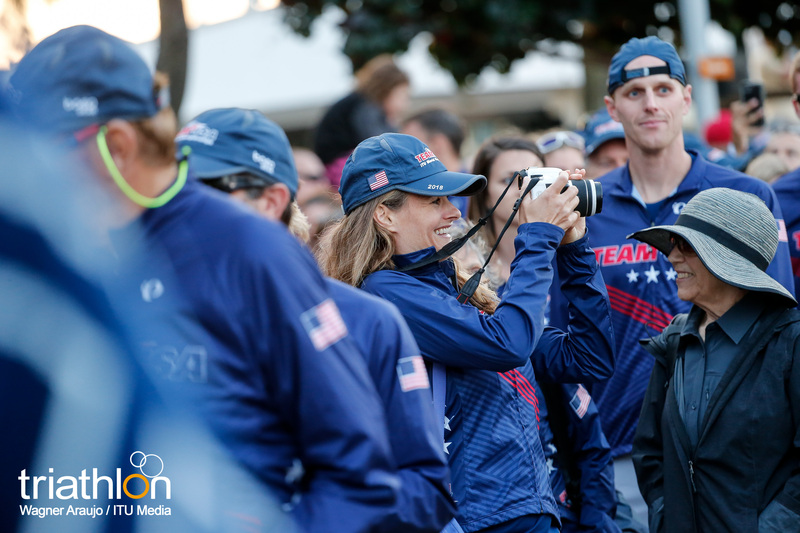 You can watch all of the action from 11.30am local time on Saturday at triathlonlive.tv and follow our social media updates on Twitter, Facebook and Instagram and the hashtag #WTSGoldCoast.